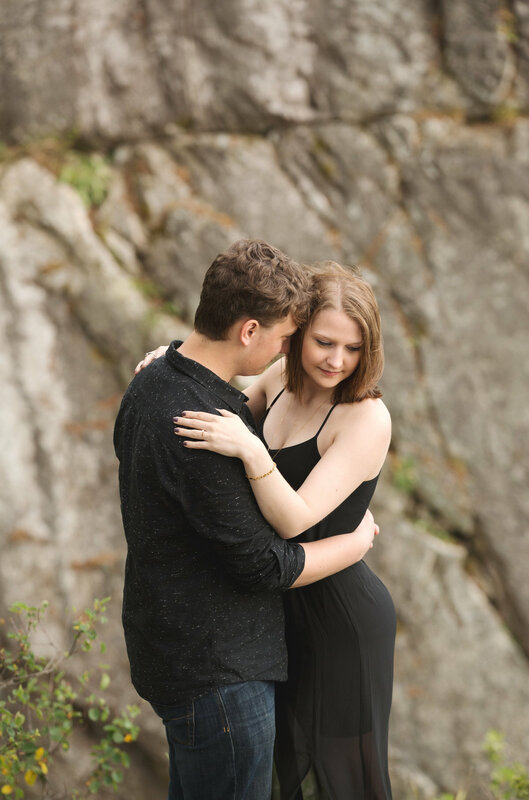 I love hearing your story and getting to know you. 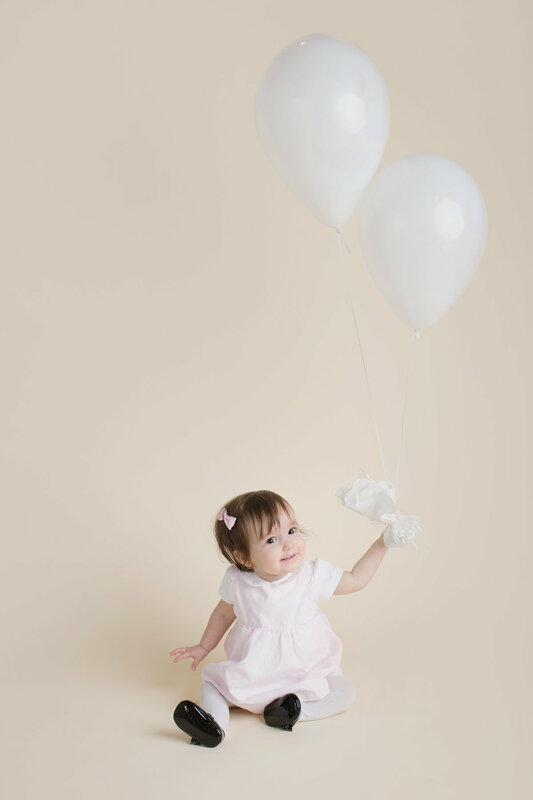 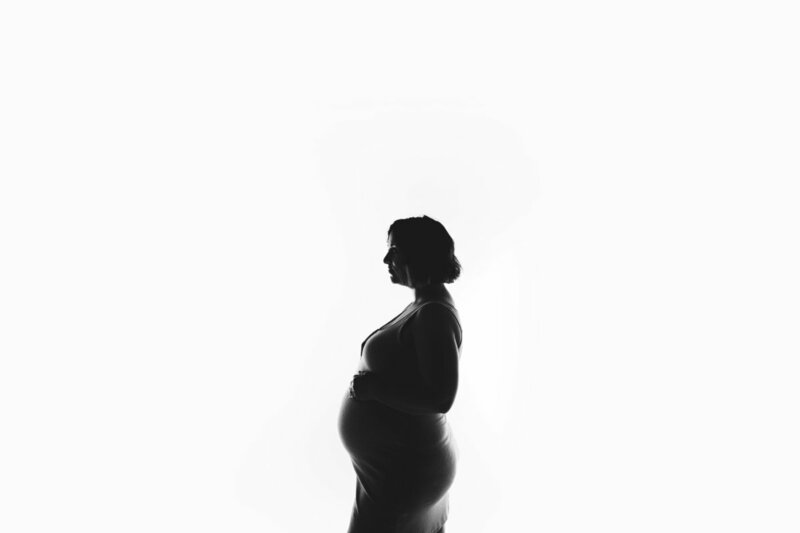 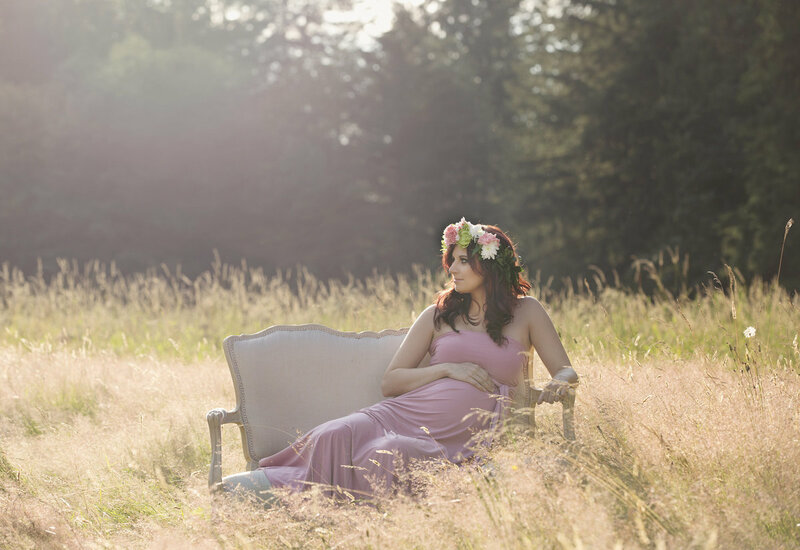 Whether it is a wedding, maternity or newborn shoot, I want my clients to have a MEMORABLE EXPERIENCE. 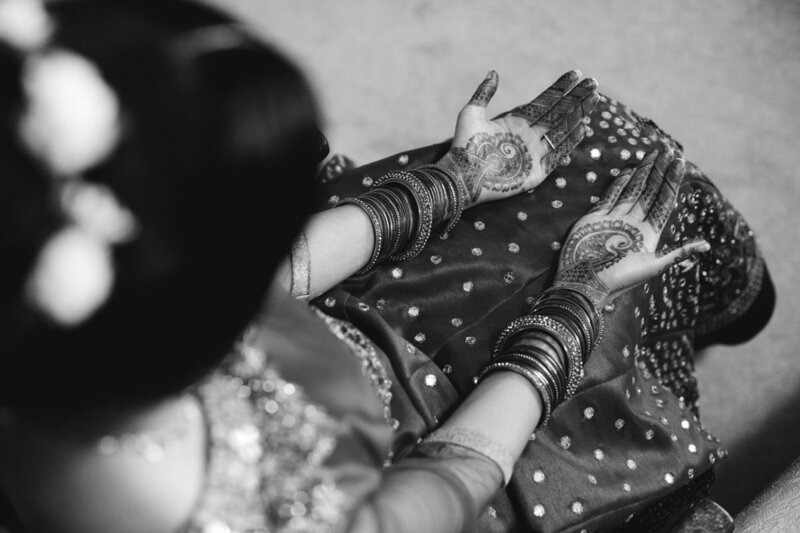 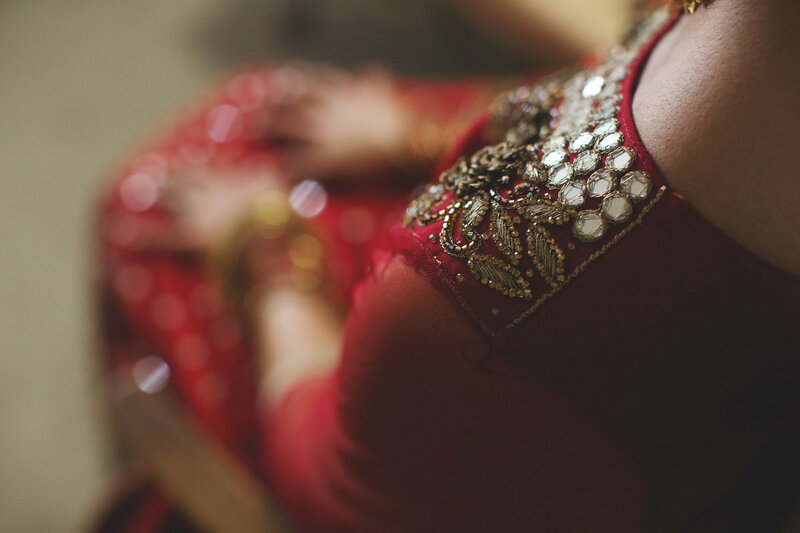 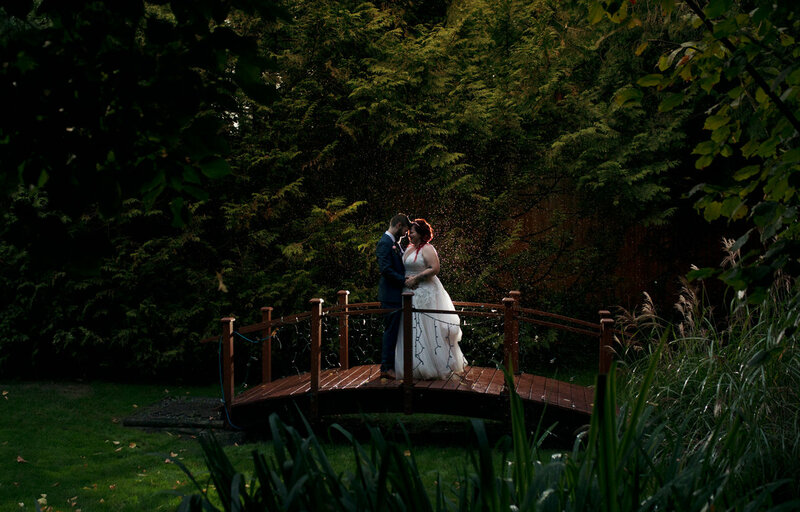 WEDDINGS: I HAVE PHOTOGRAPHED OVER 100 WEDDINGS AND KNOW HOW STRESSFUL THE PLANNING CAN BE. 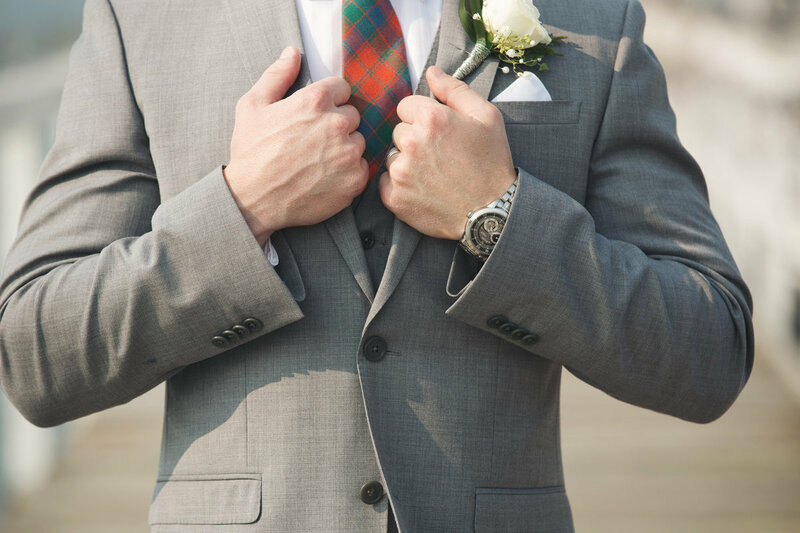 I'M HERE TO HELP YOU WITH ALL THE DETAILS UP UNTIL THE BIG DAY. 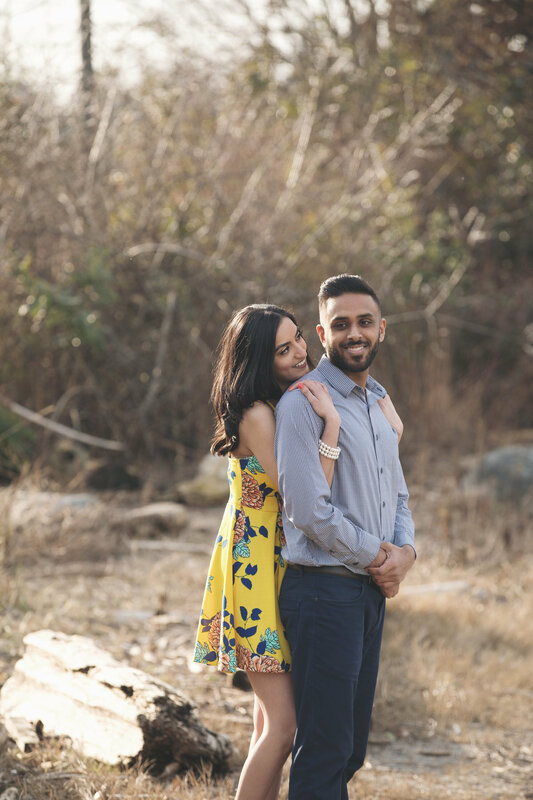 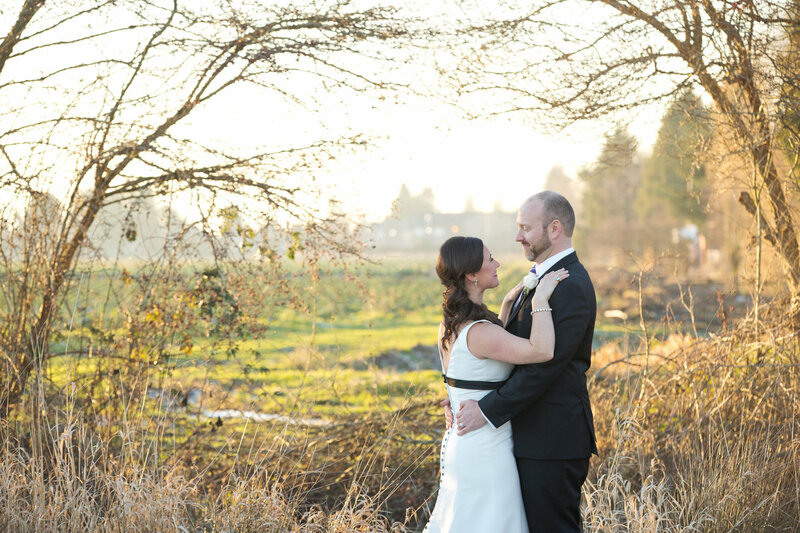 I ALSO CREATE A PERSONAL SCHEDULE FOR ALL MY WEDDING COUPLES SO THE PHOTO EXPERIENCE GOES SMOOTHLY. 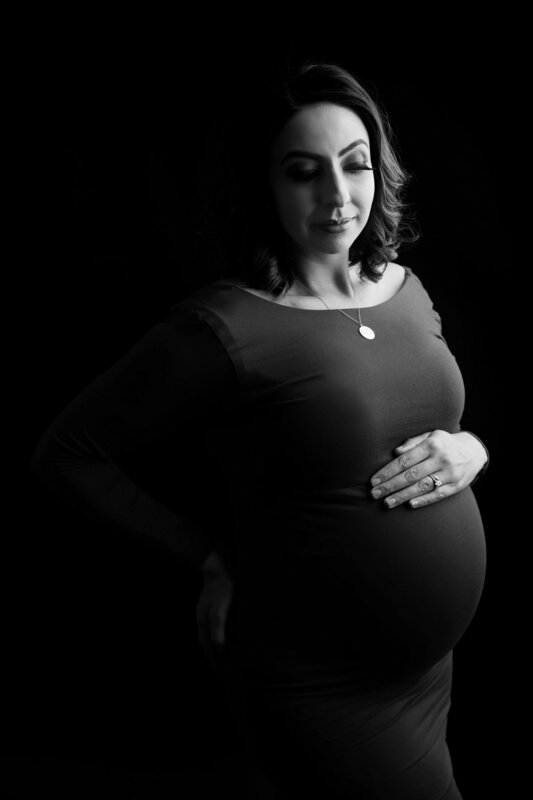 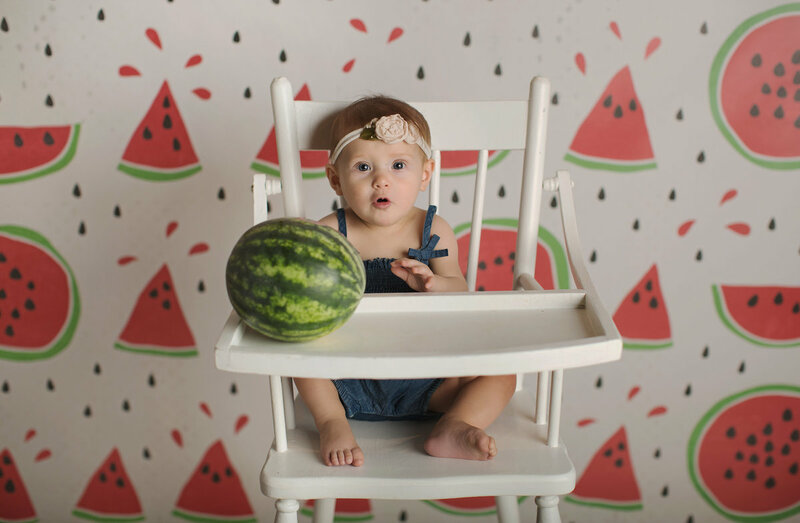 MATERNITY: I HAVE A YOUNG DAUGHTER AND UNDERSTAND THE IMPORTANCE OF DOCUMENTING THE BABY BUMP JOURNEY. 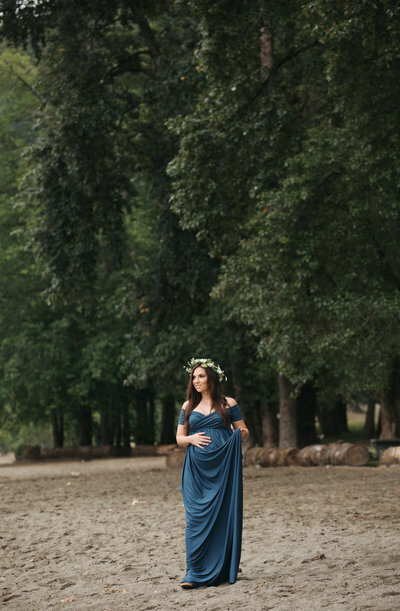 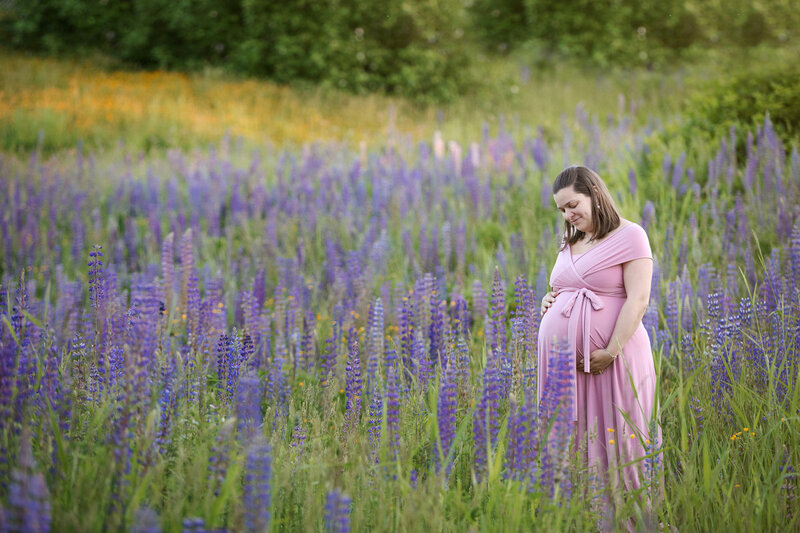 I HAVE SEVERAL MATERNITY GOWNS, AND LOVE DOING BOTH INDOOR AND OUTDOOR SESSIONS. 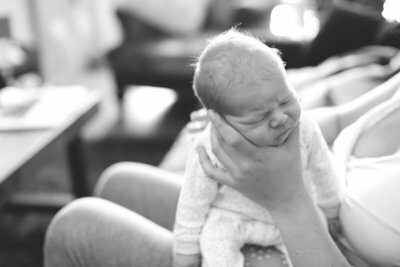 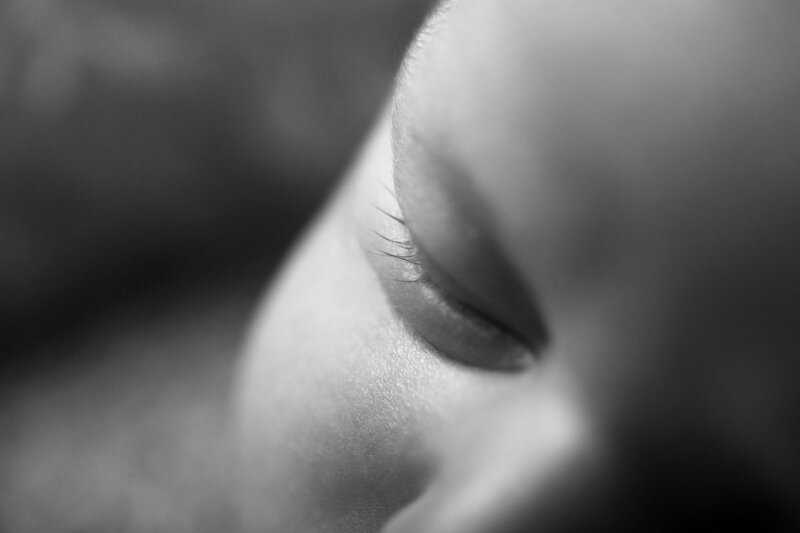 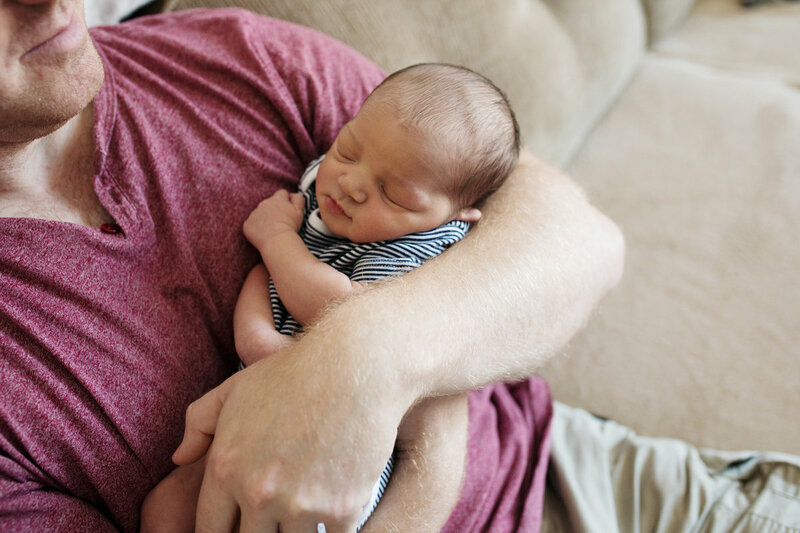 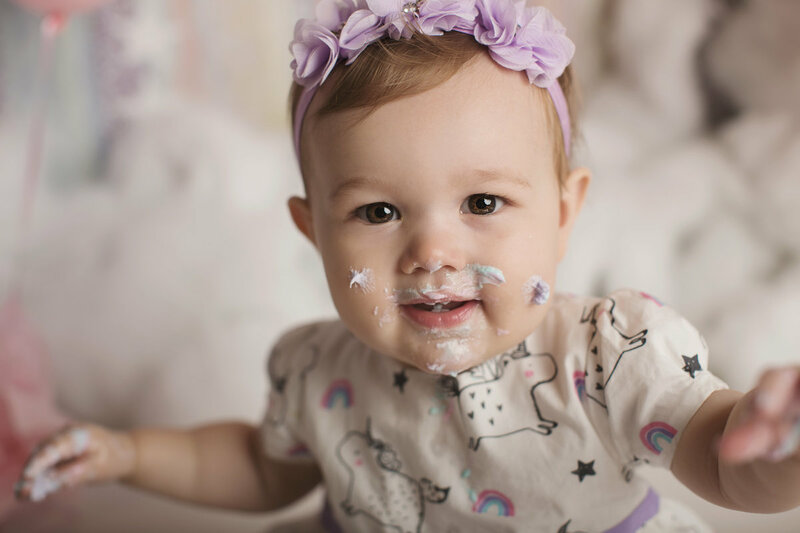 NEWBORNS & BABIES: WHETHER YOUR LITTLE ONE IS 6 DAYS OLD OR 6 MONTHS, I LOVE DOCUMENTING THAT FIRST YEAR OF LIFE. 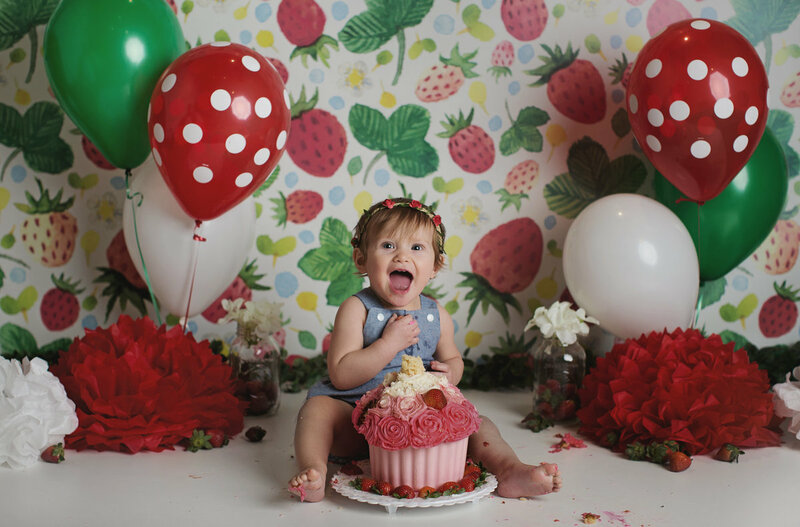 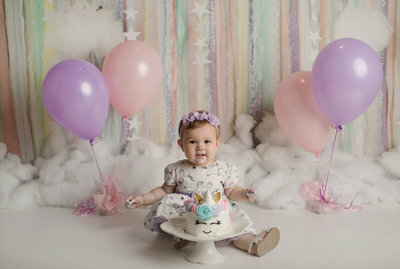 I HAVE A STUDIO IN THE TRICITY AREA WITH LOTS OF BACKDROPS, PROPS AND OUTFITS TO INCORPORATE INTO THE SESSION. 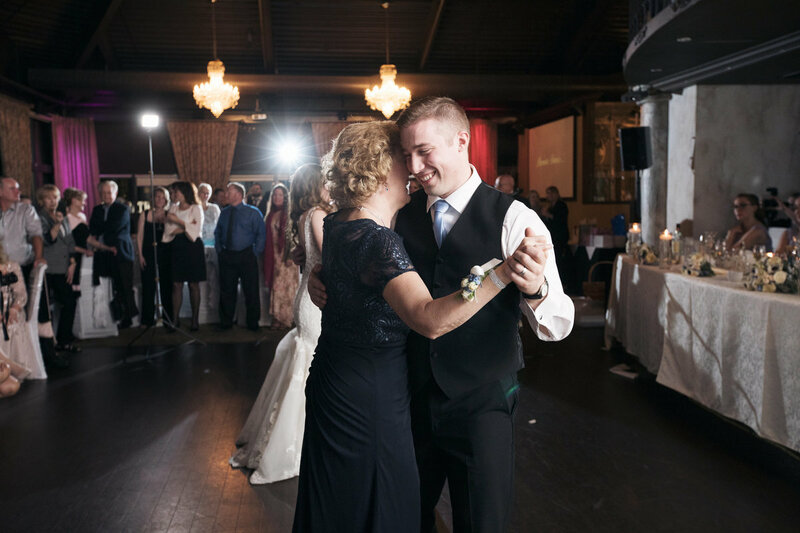 It's an honor to be a part of the special moments in your life. 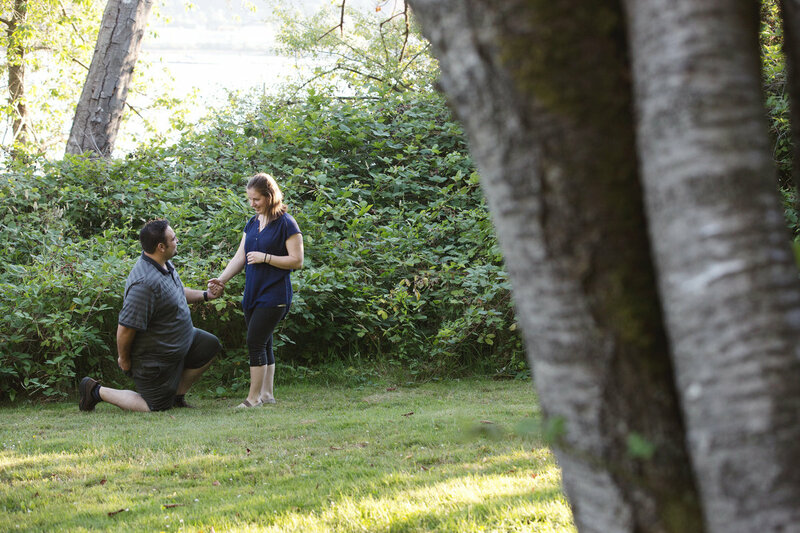 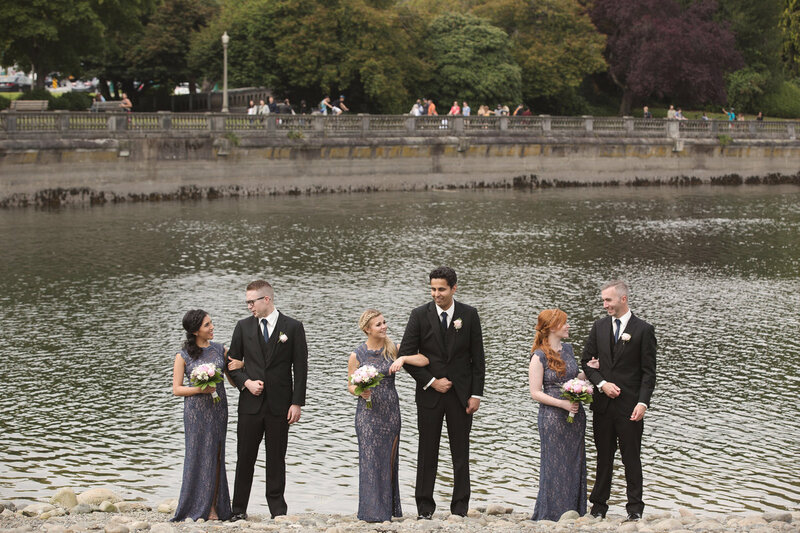 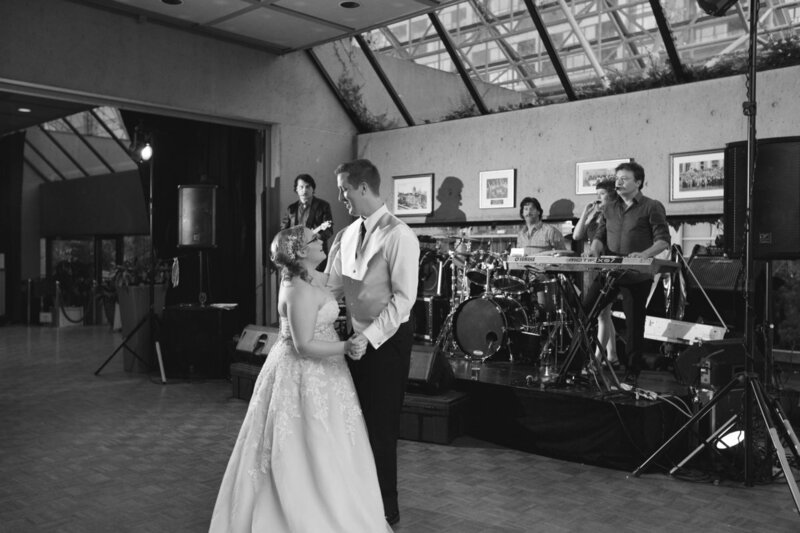 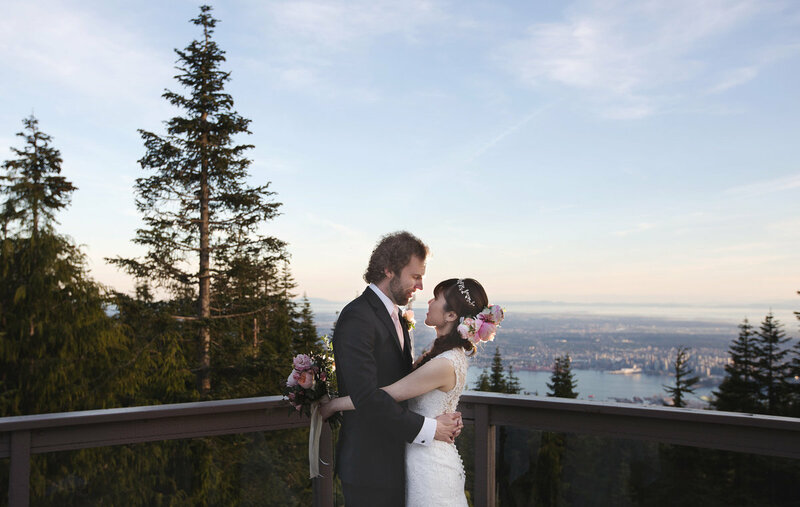 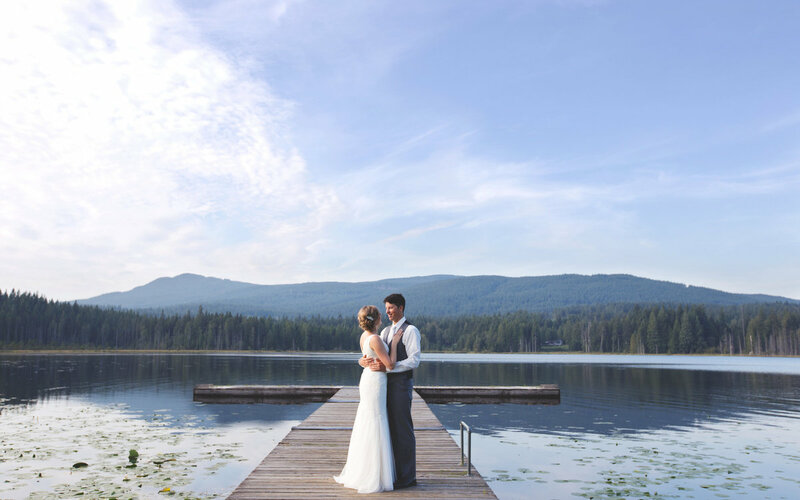 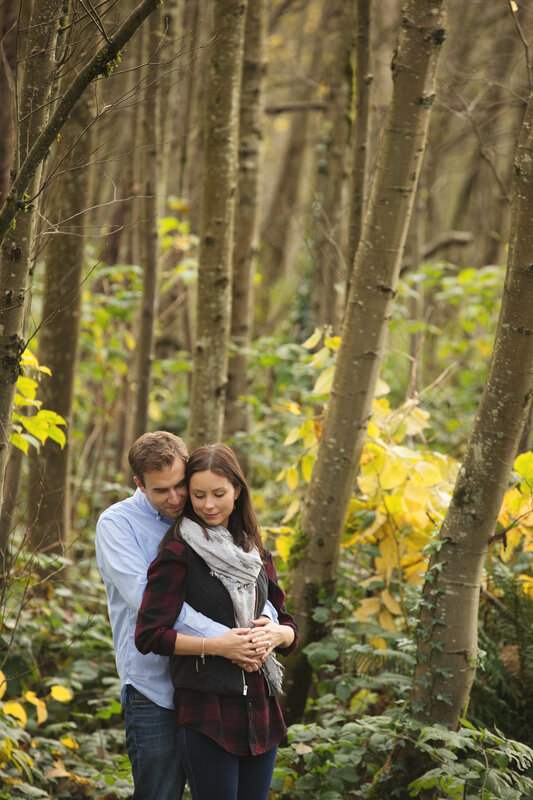 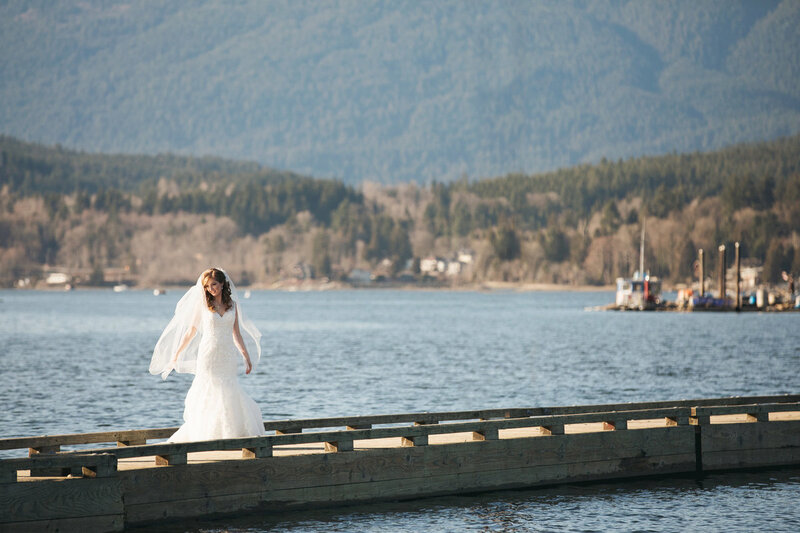 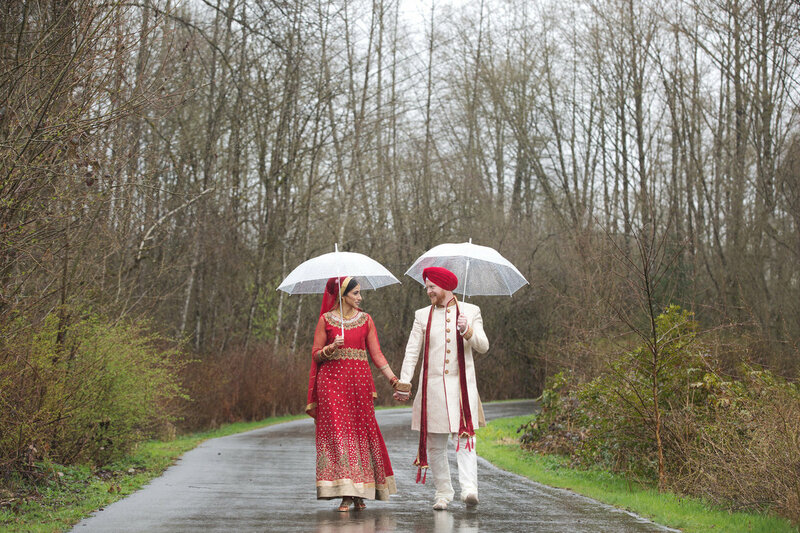 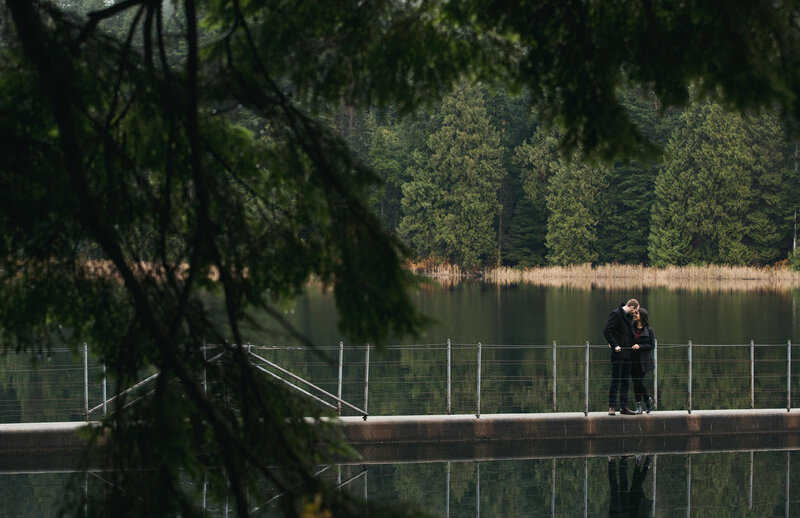 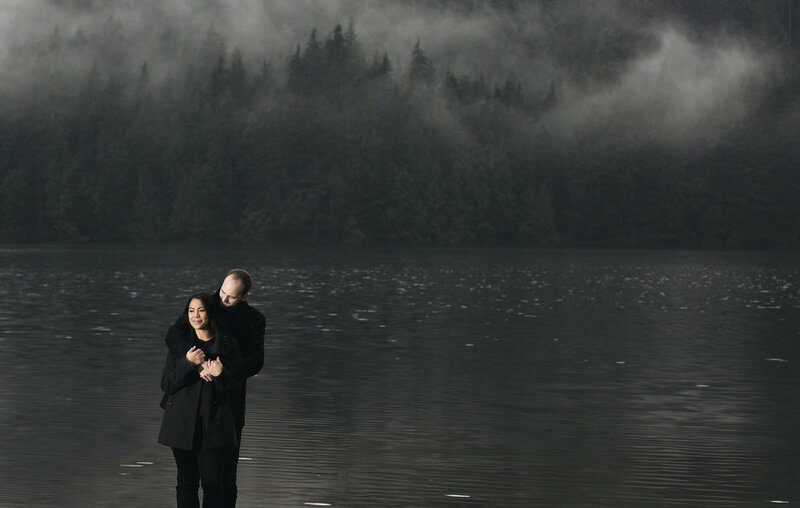 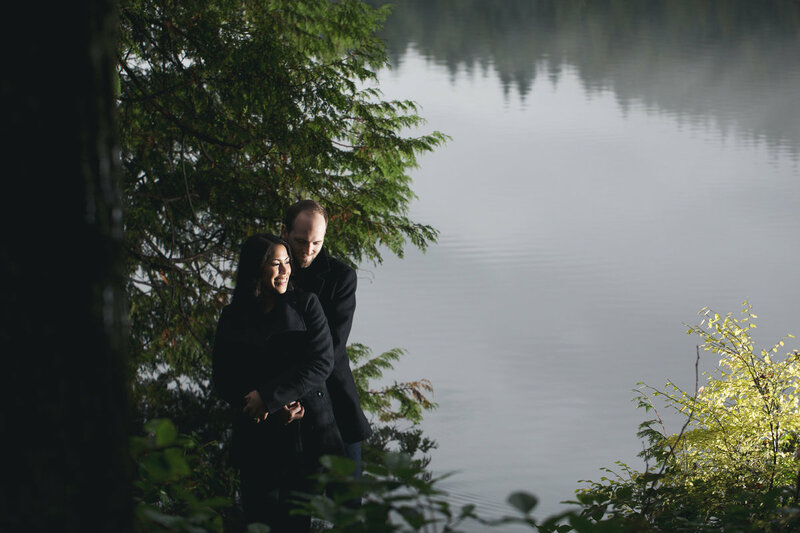 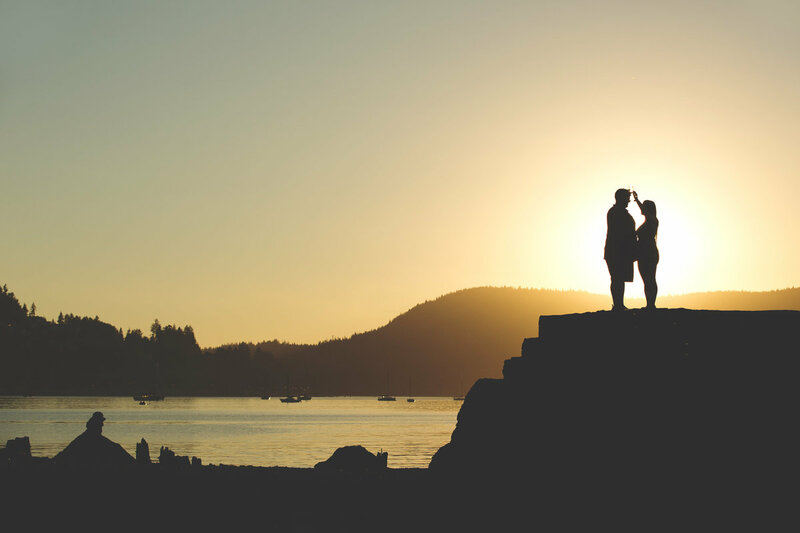 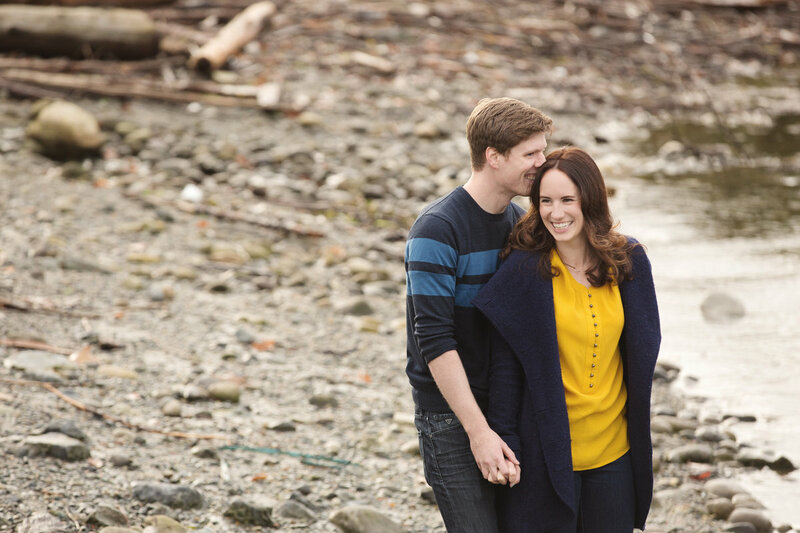 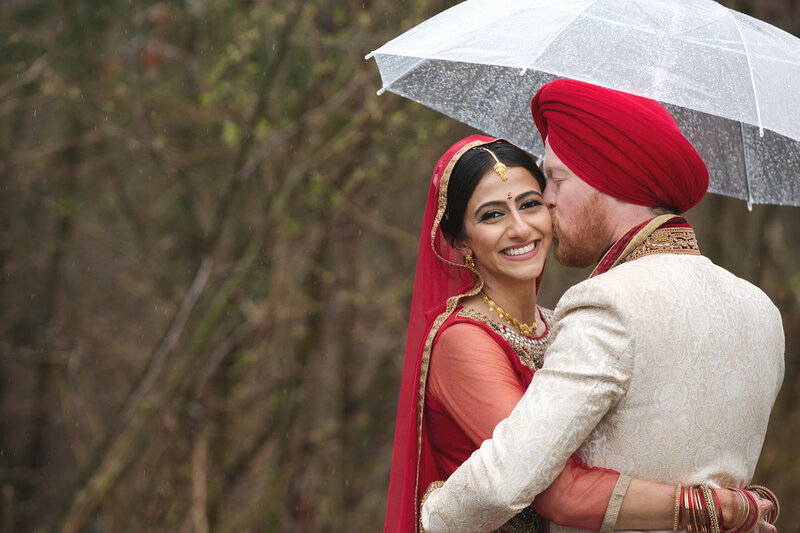 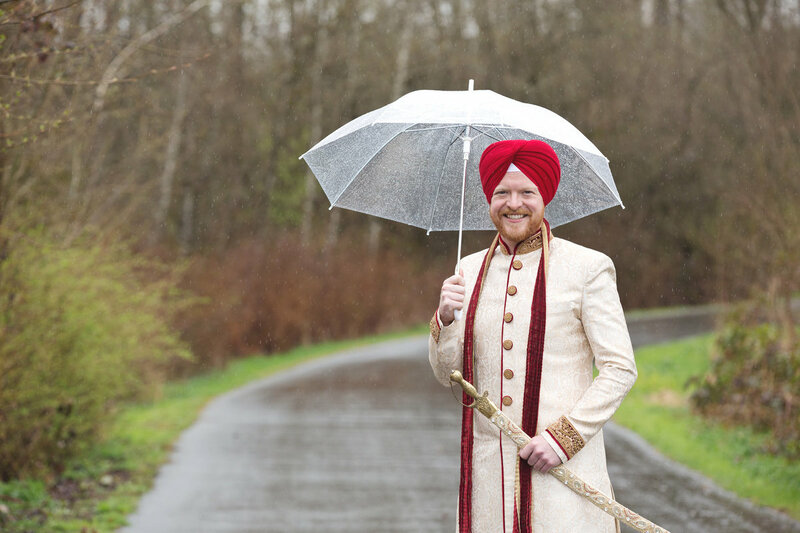 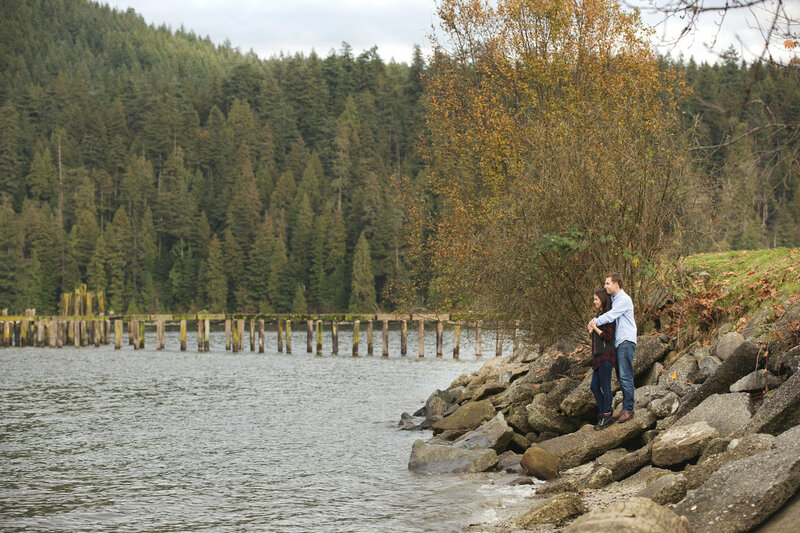 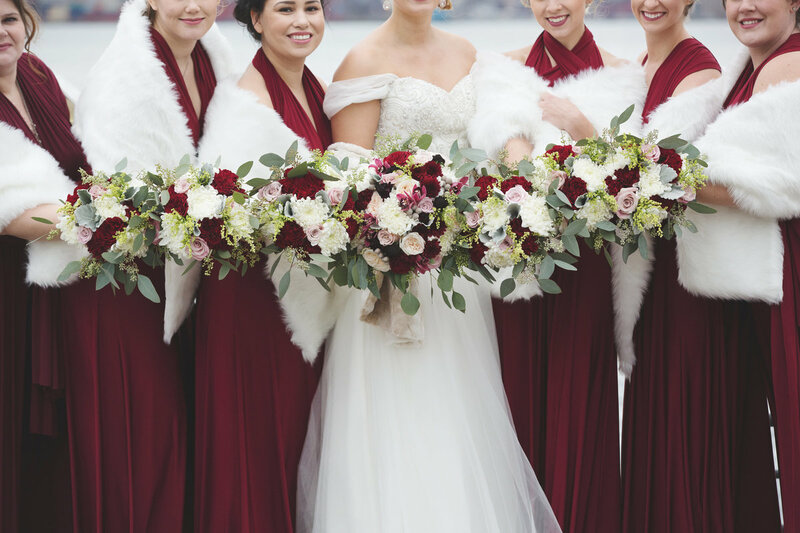 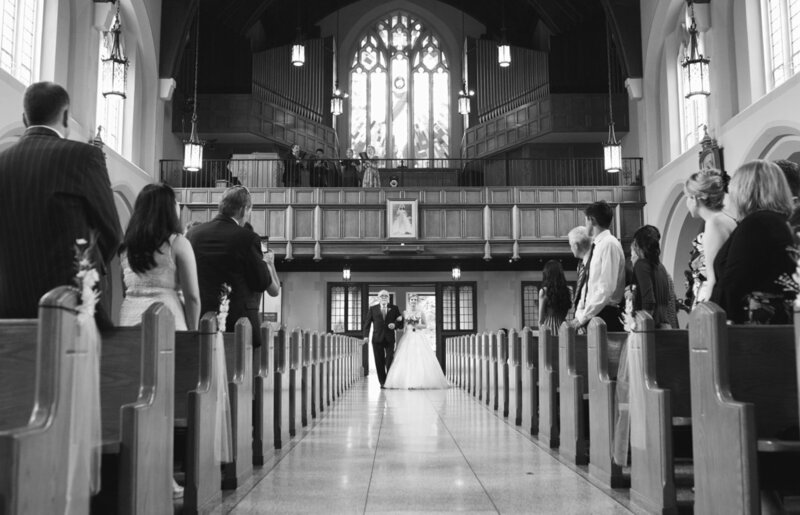 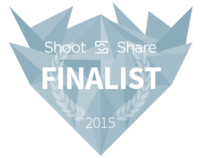 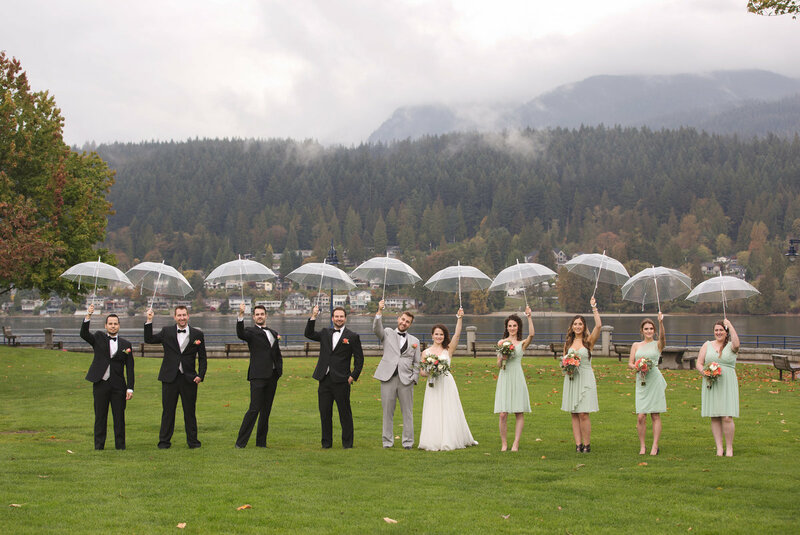 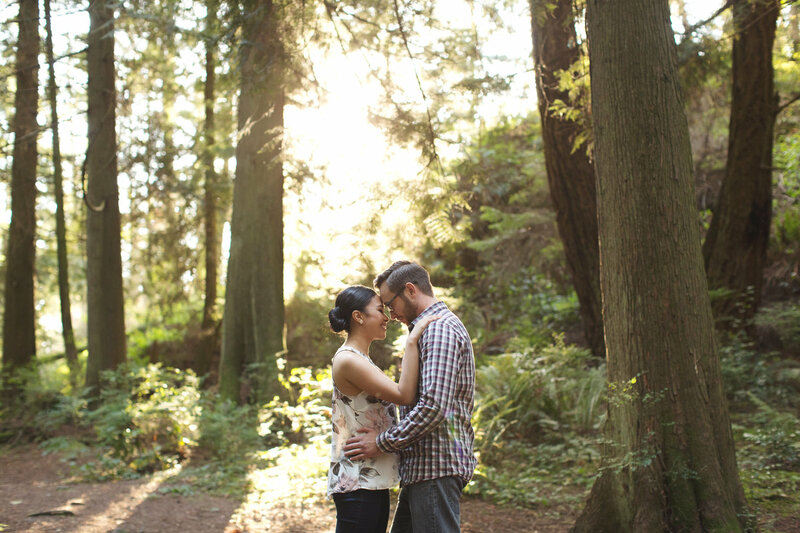 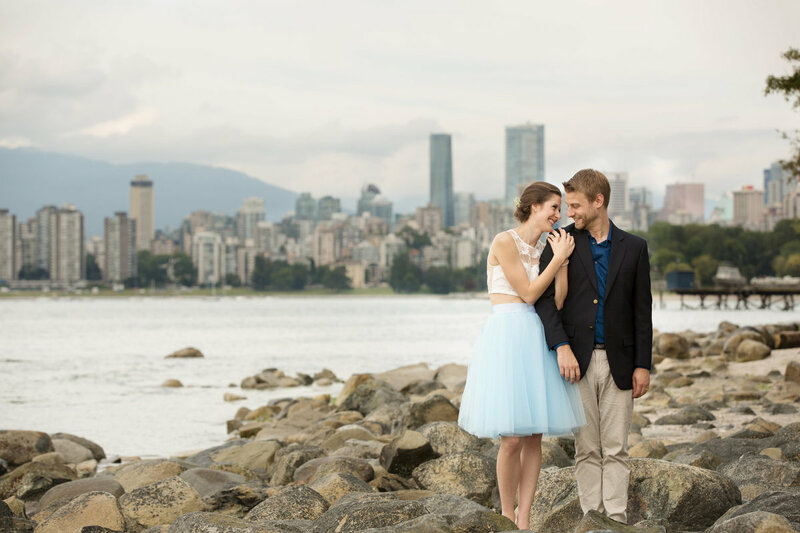 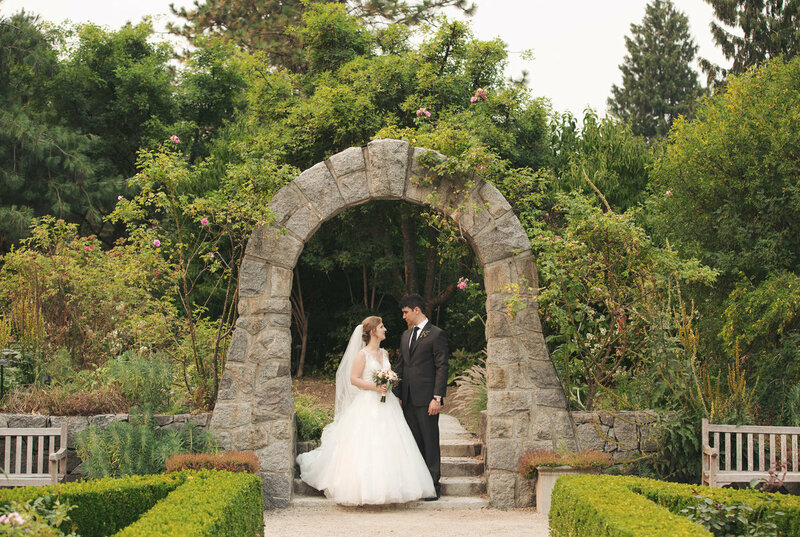 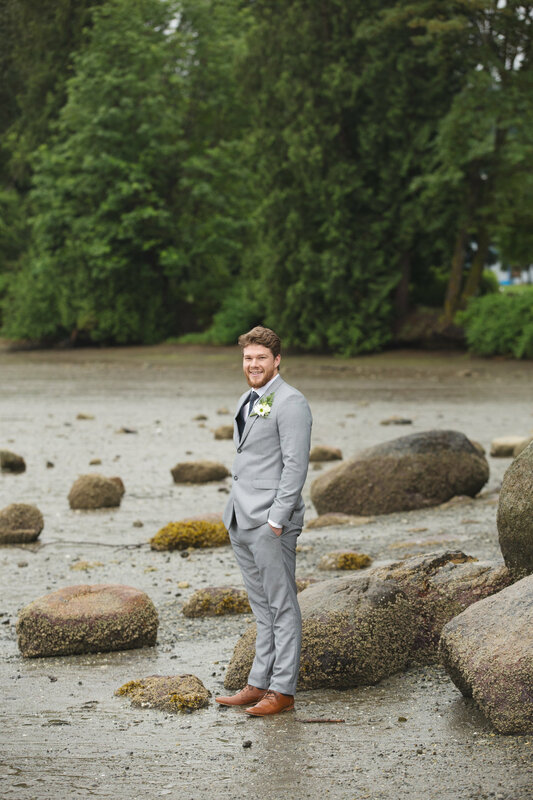 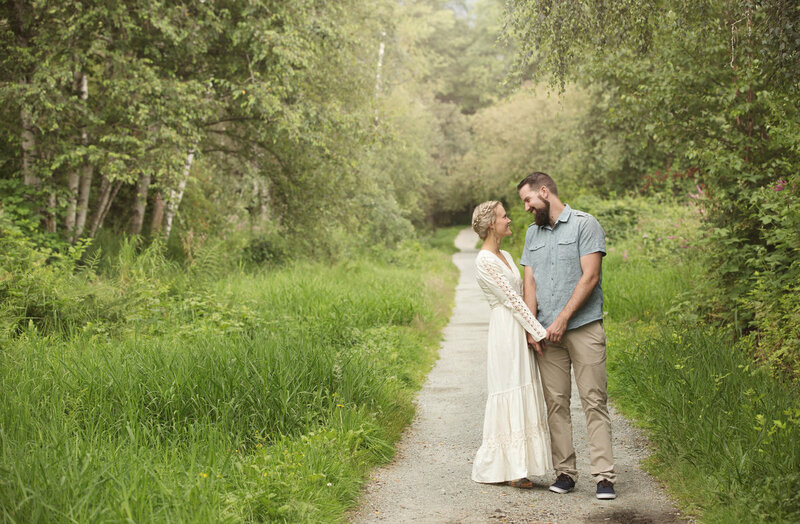 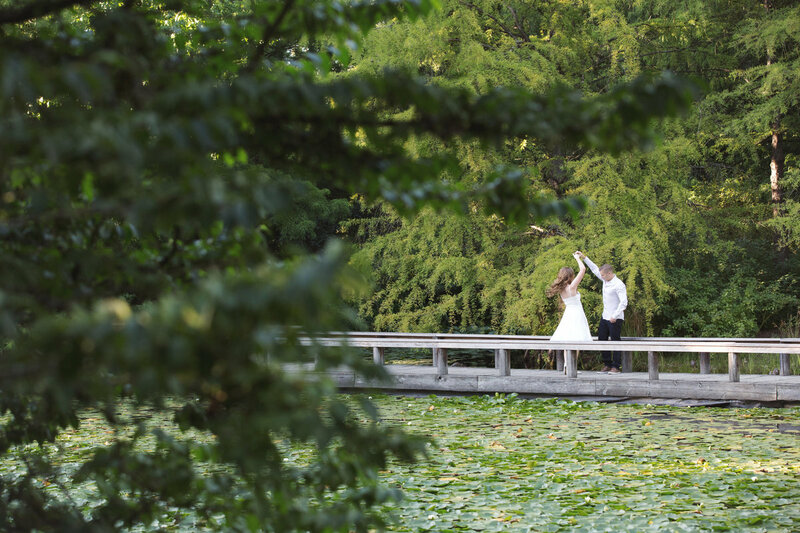 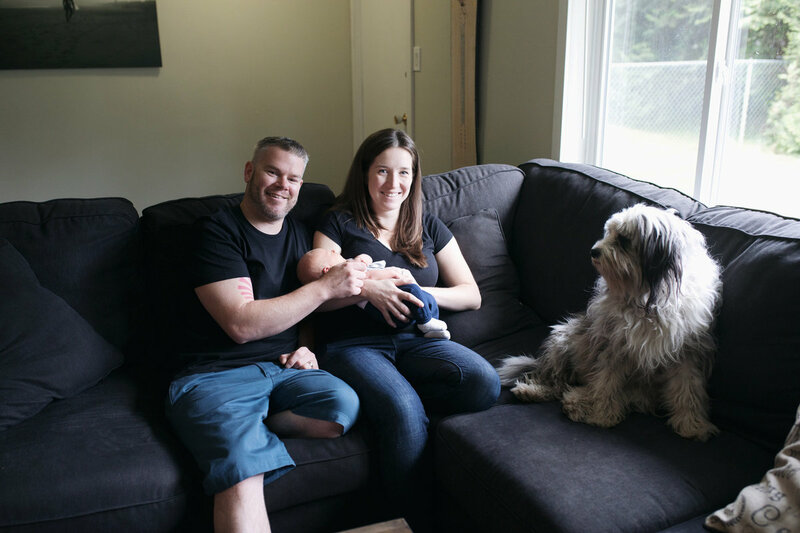 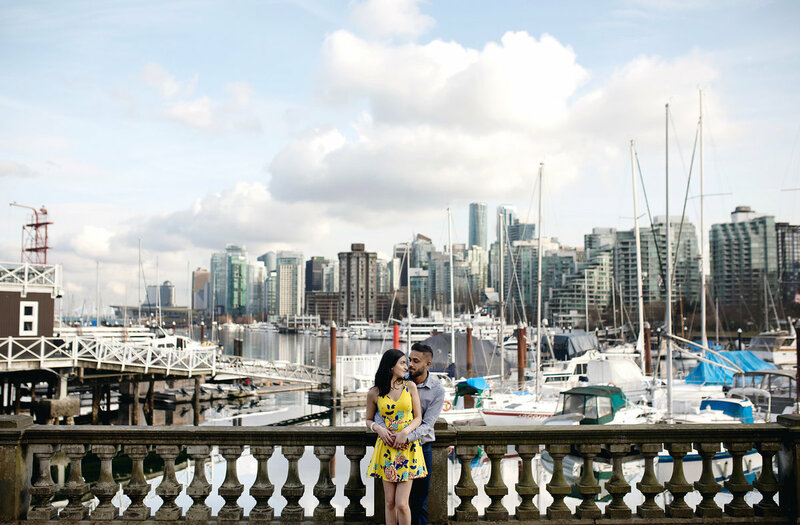 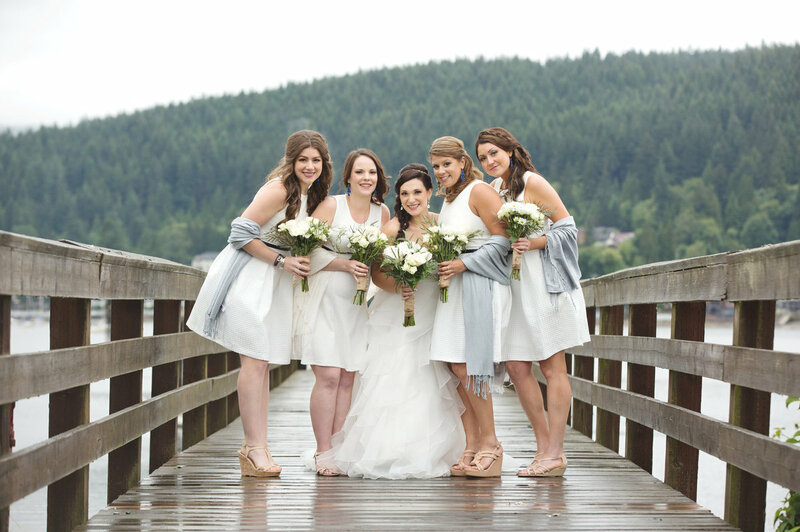 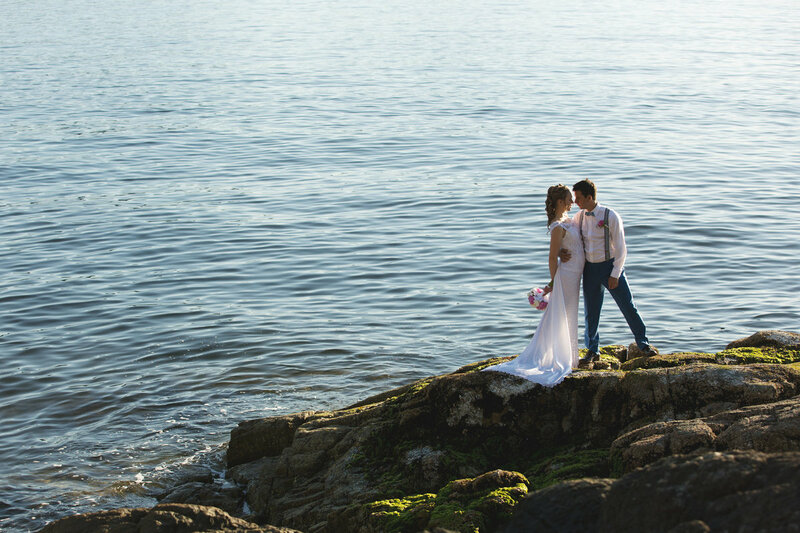 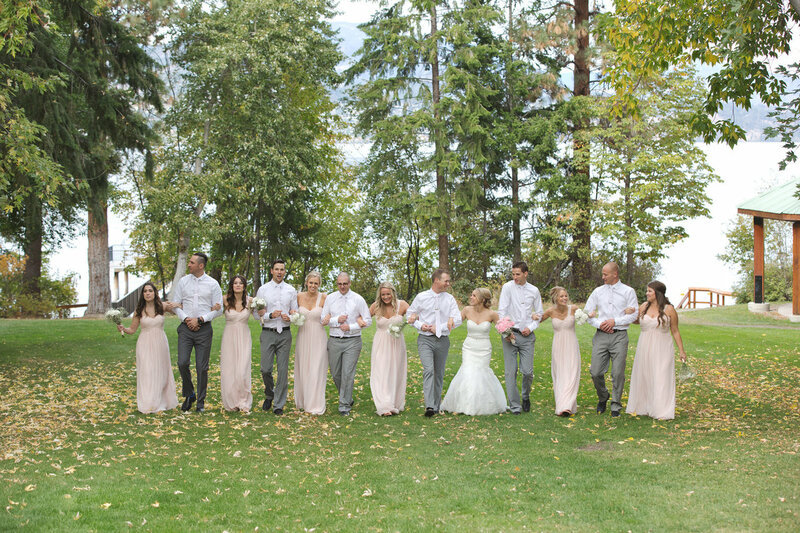 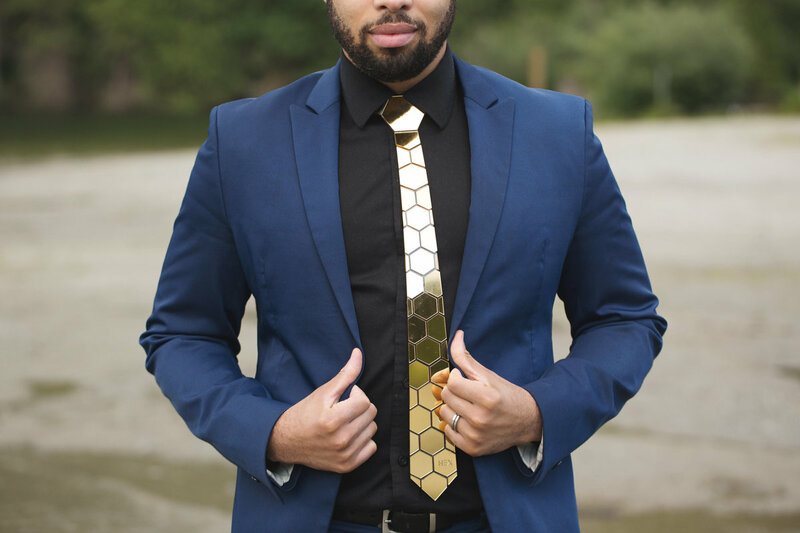 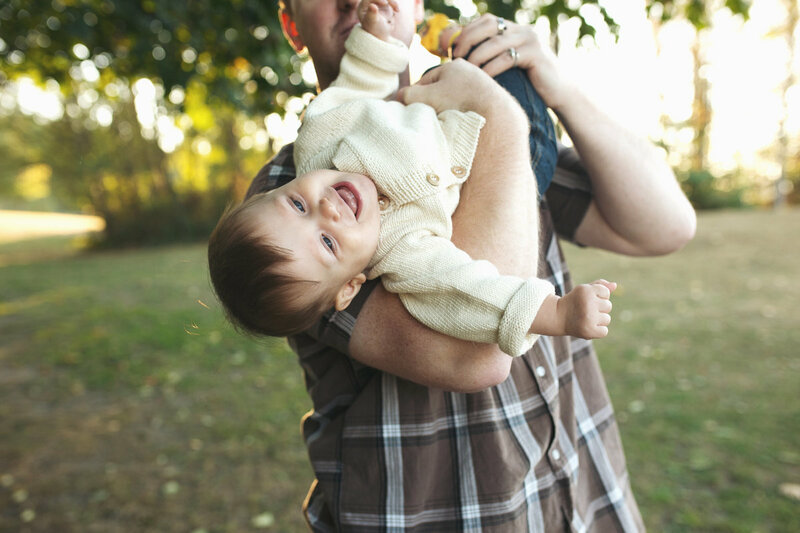 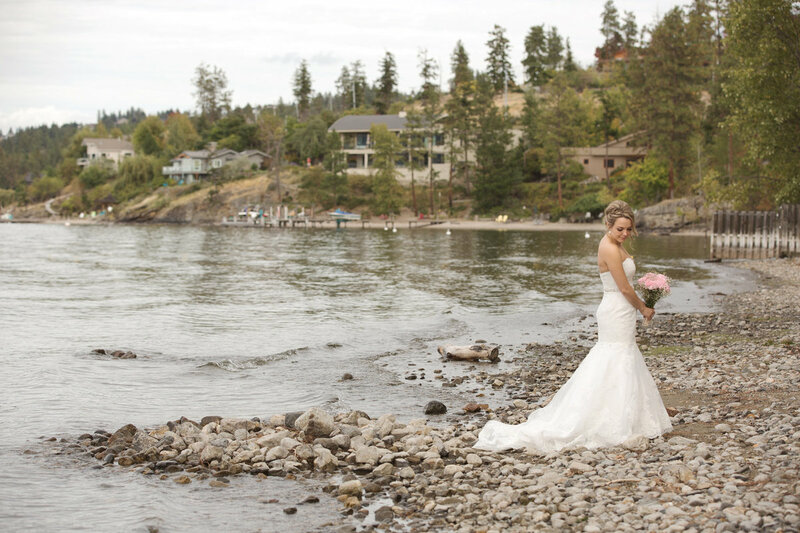 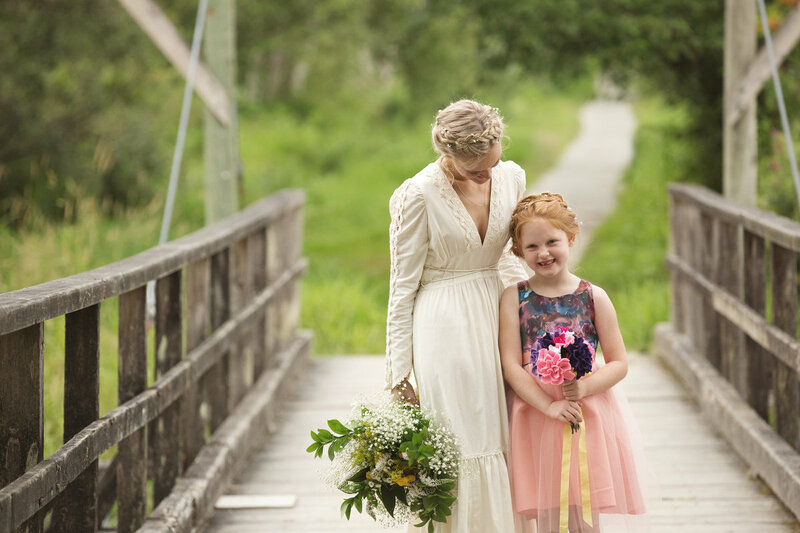 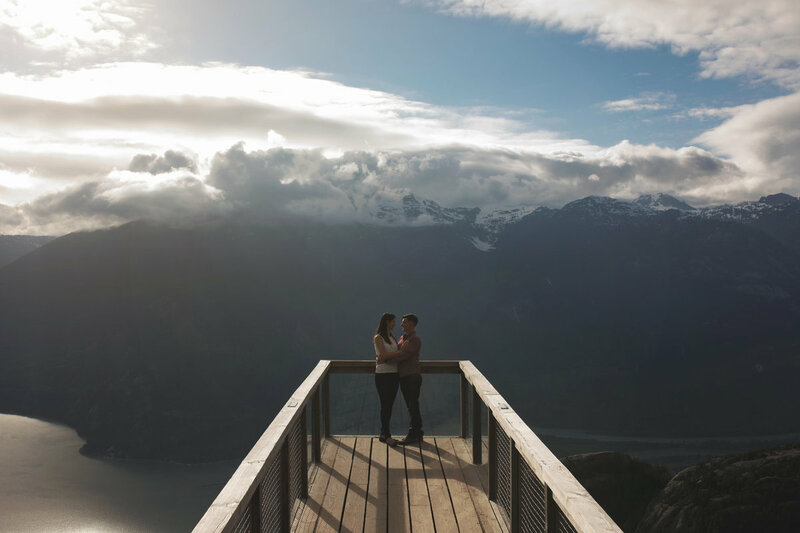 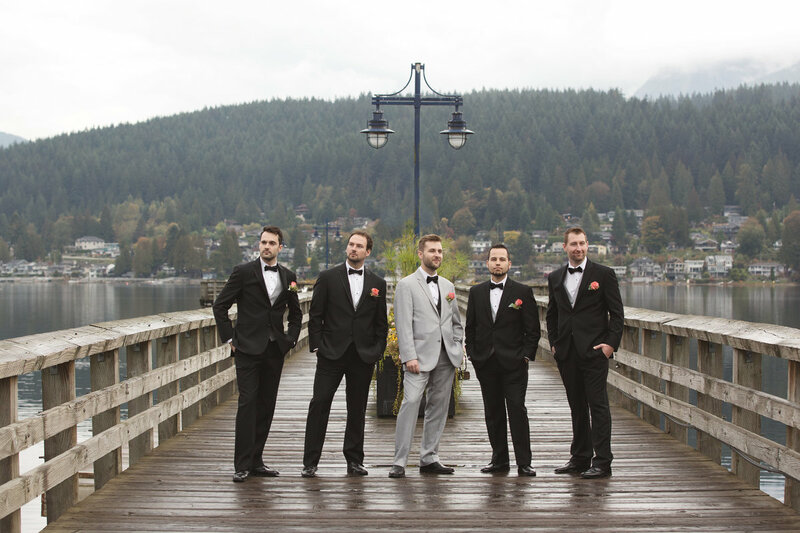 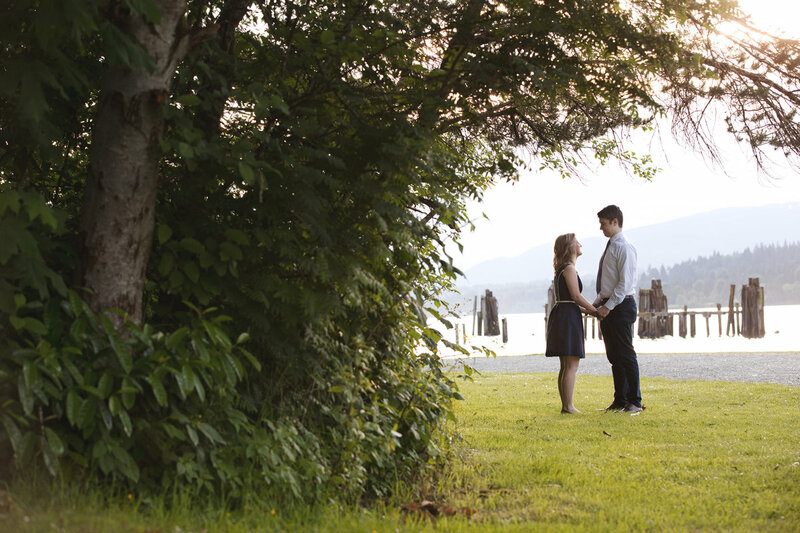 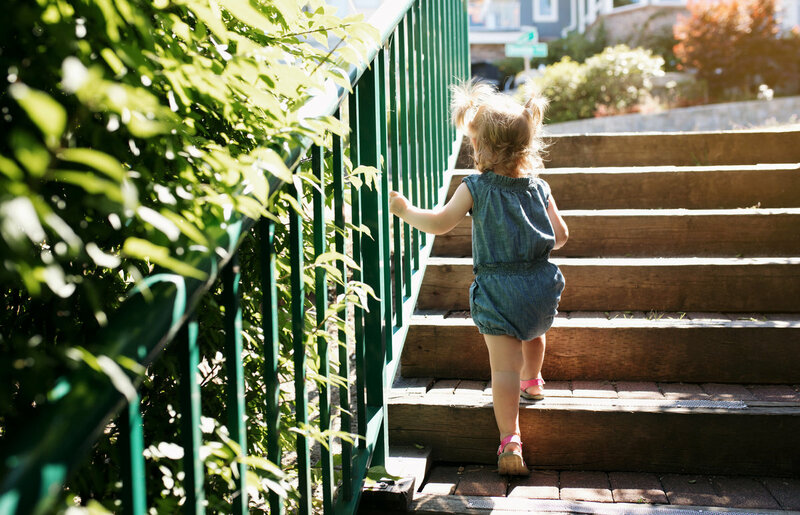 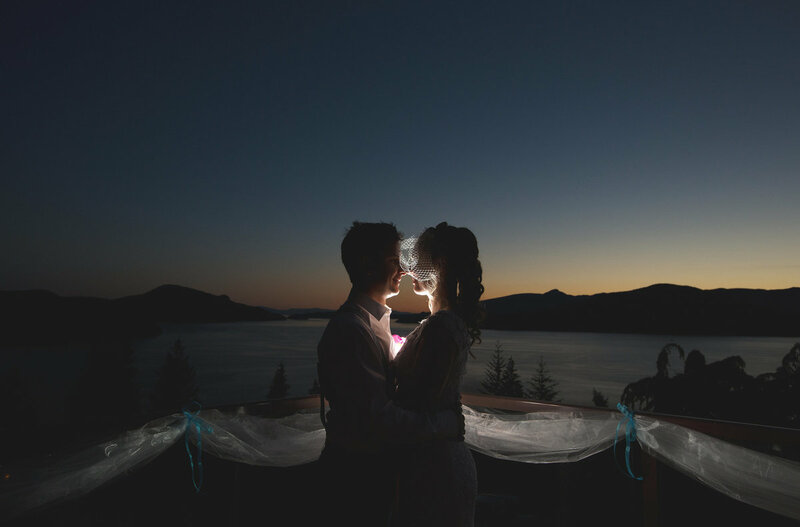 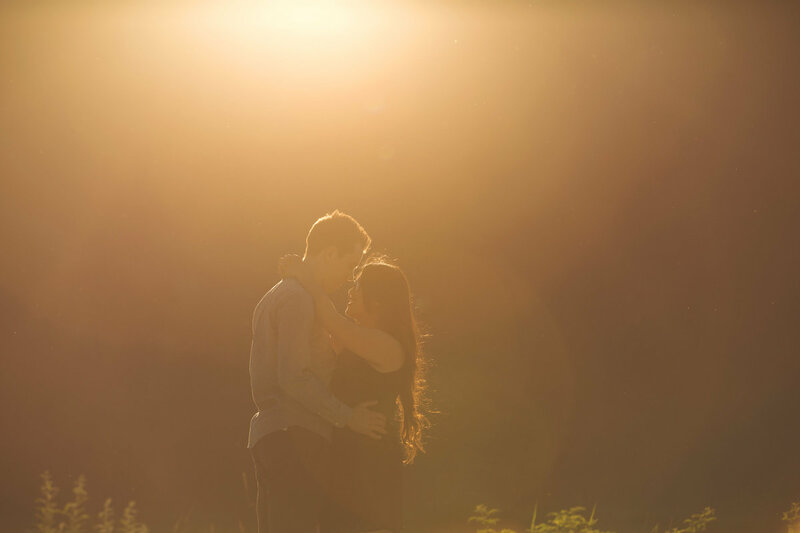 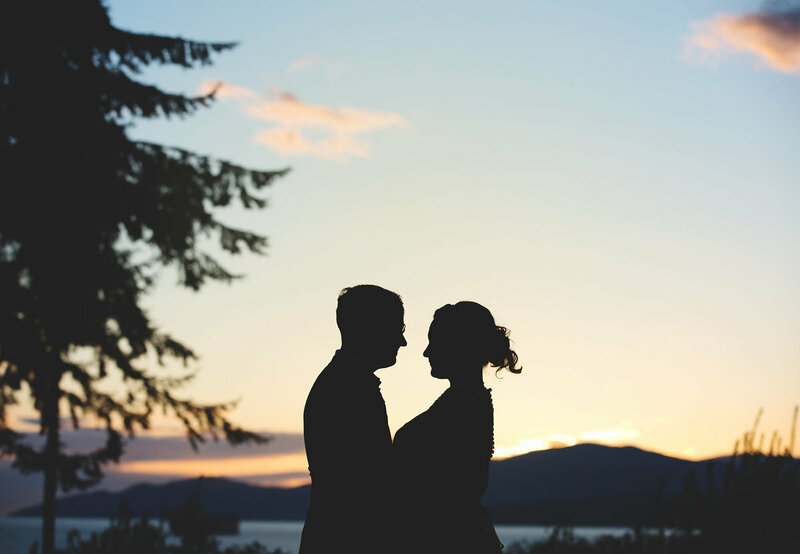 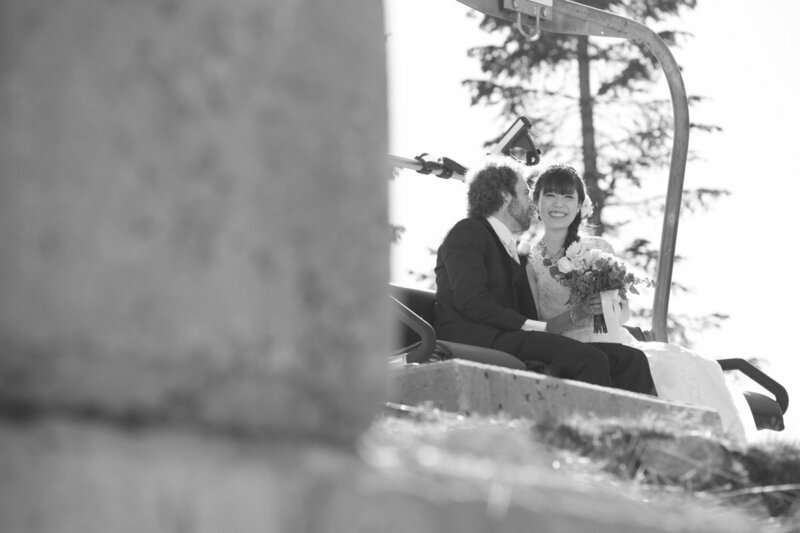 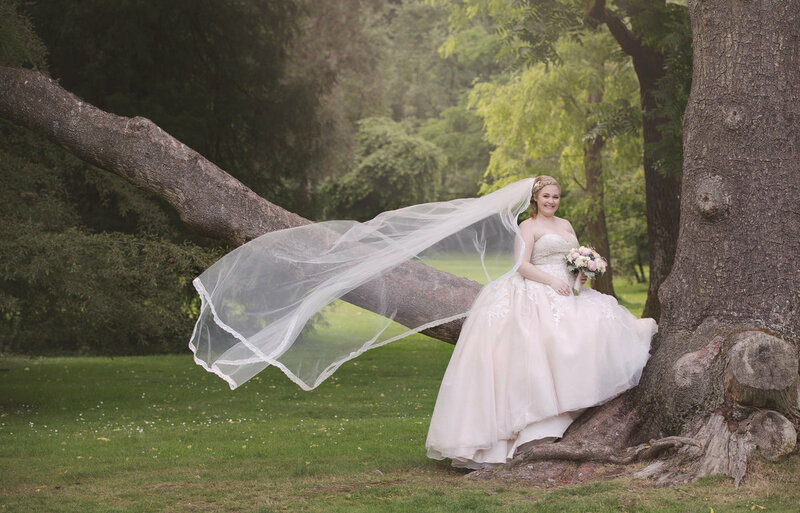 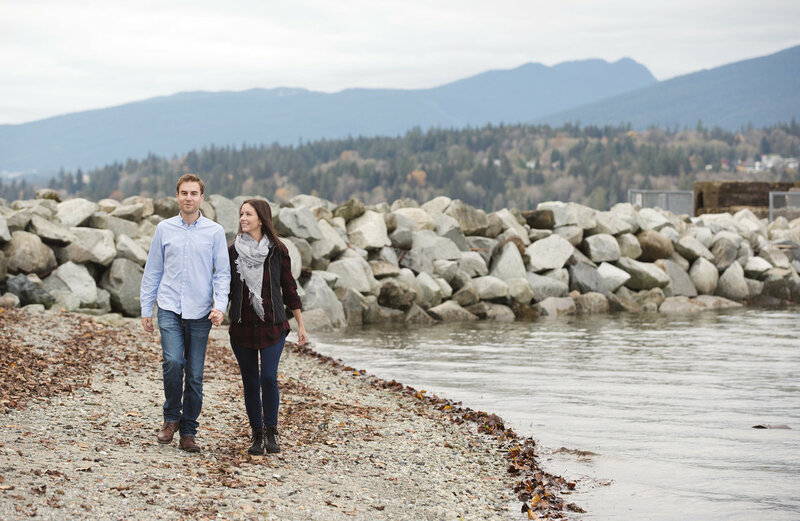 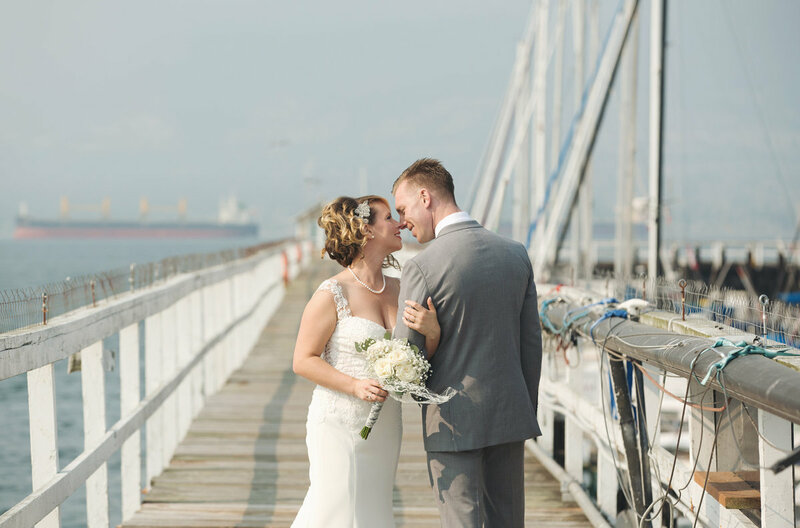 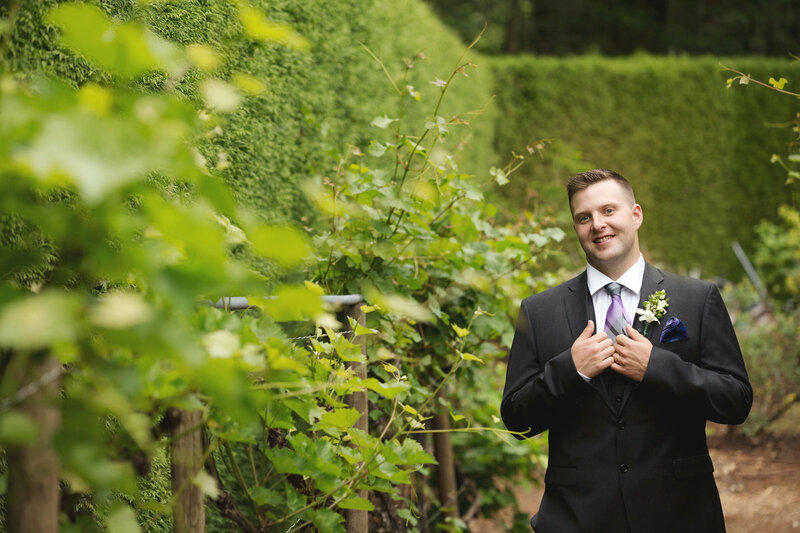 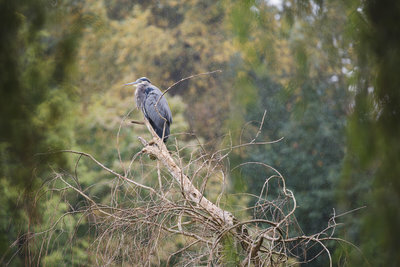 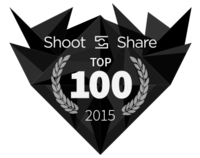 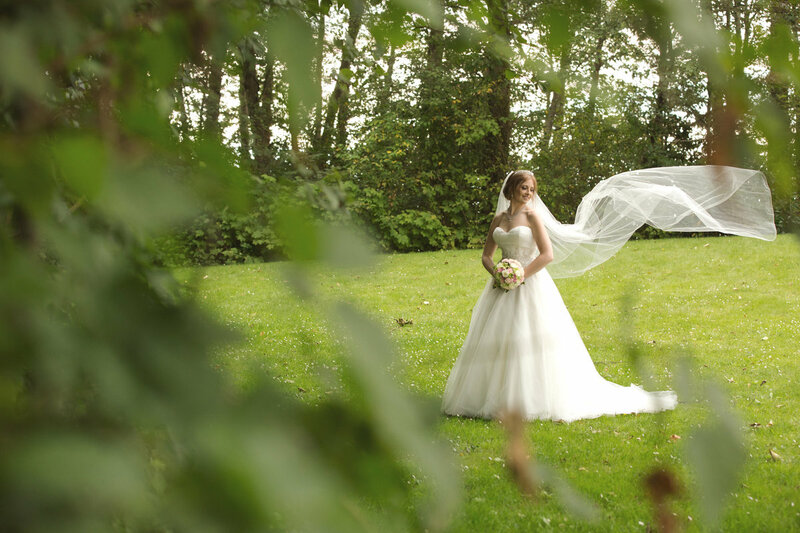 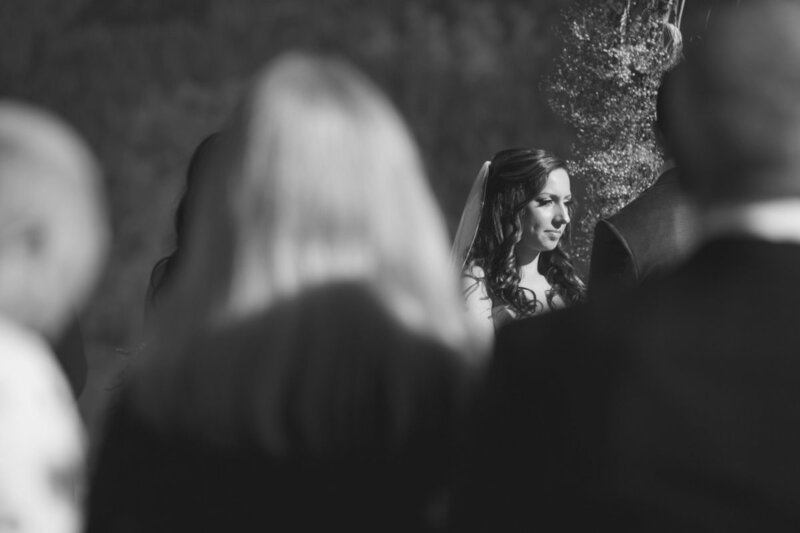 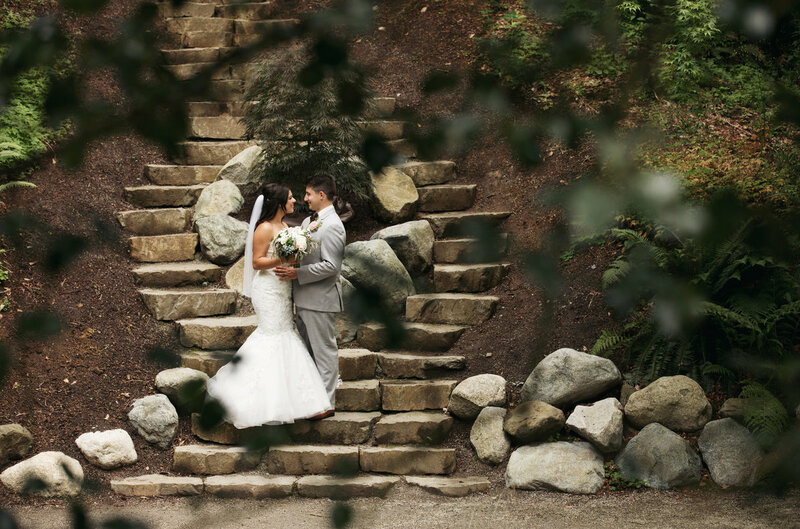 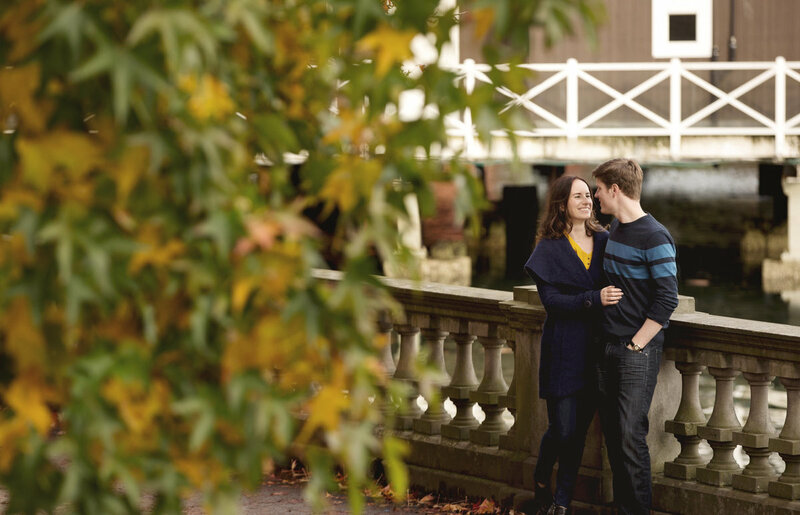 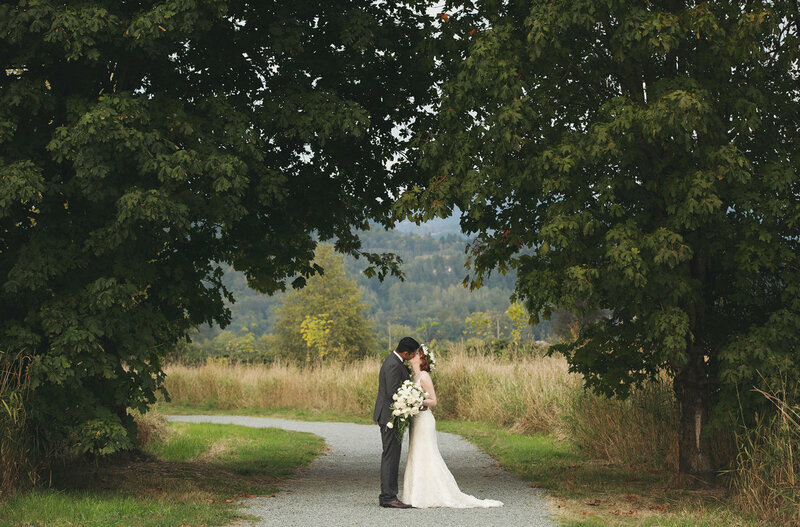 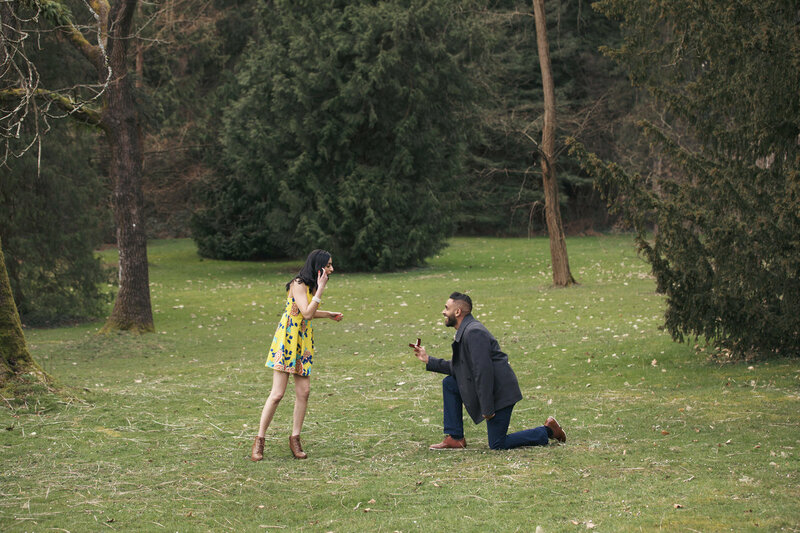 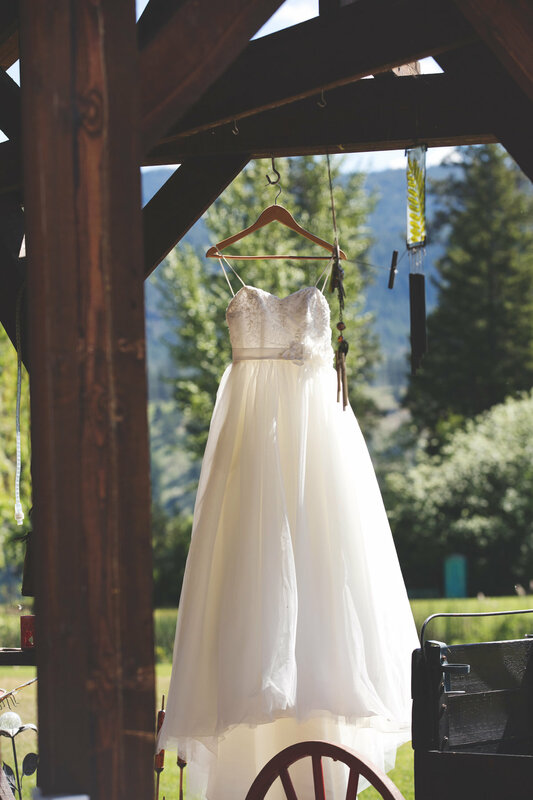 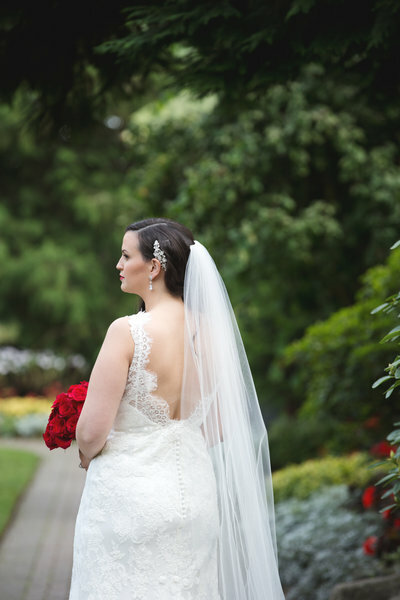 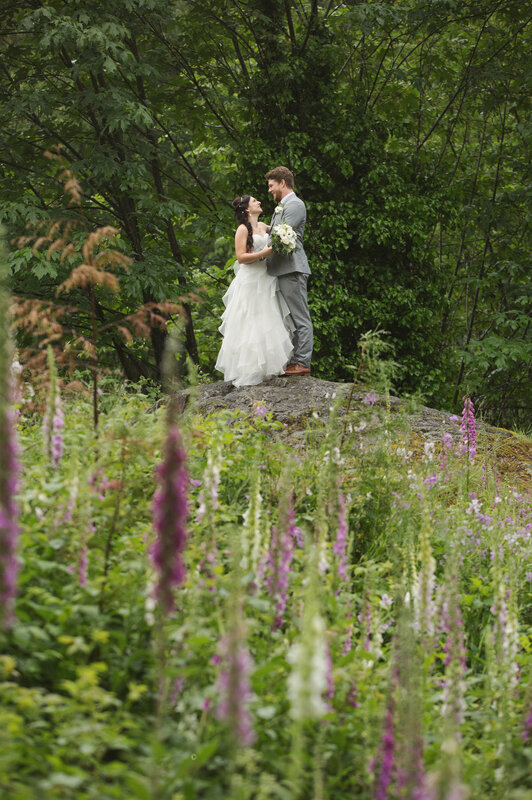 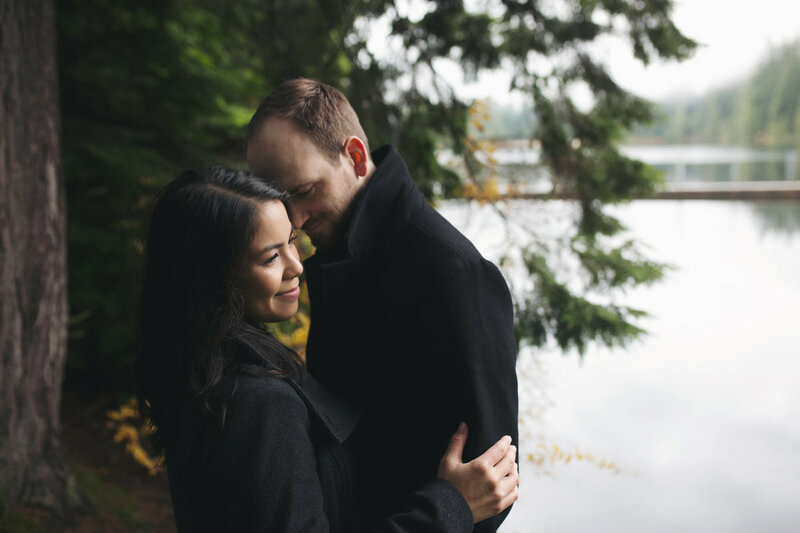 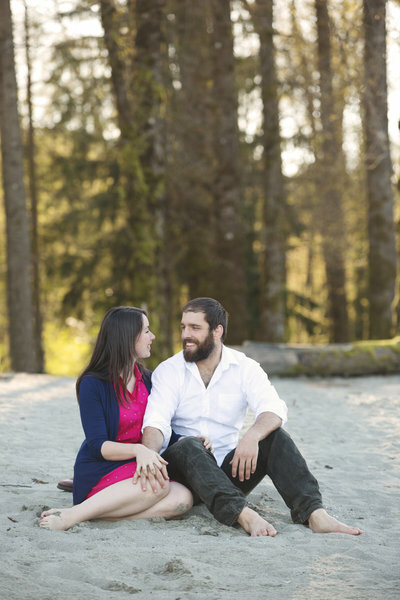 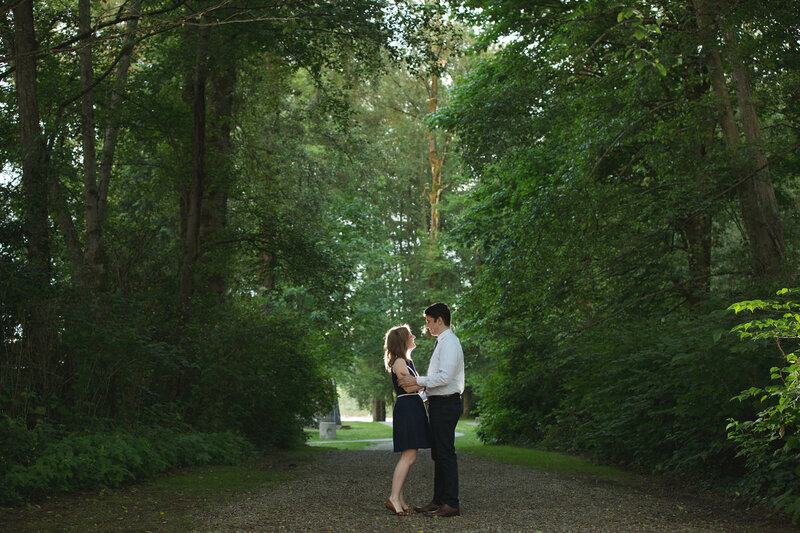 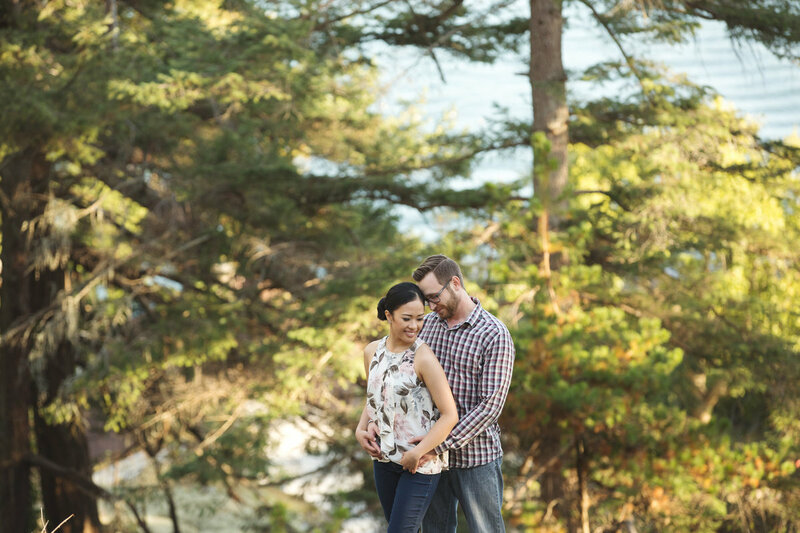 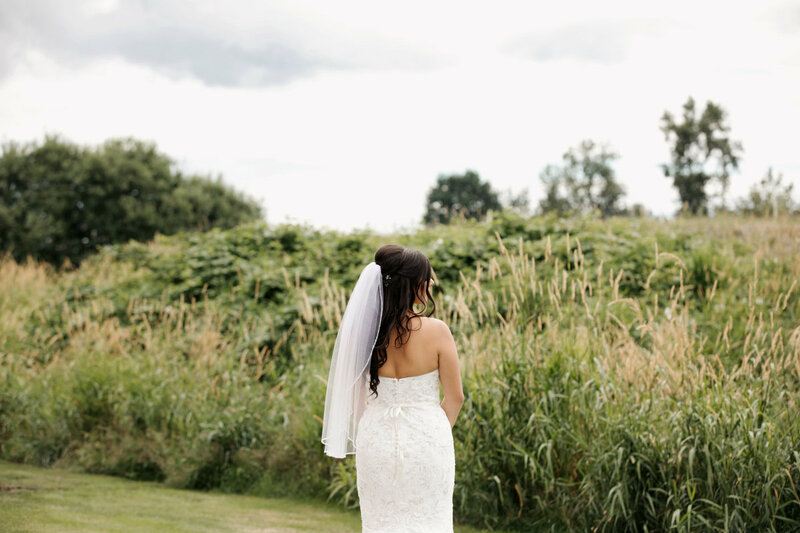 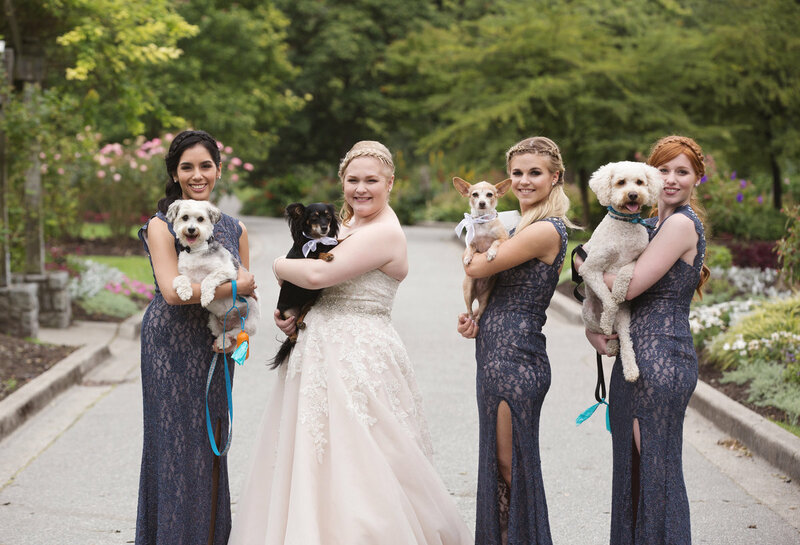 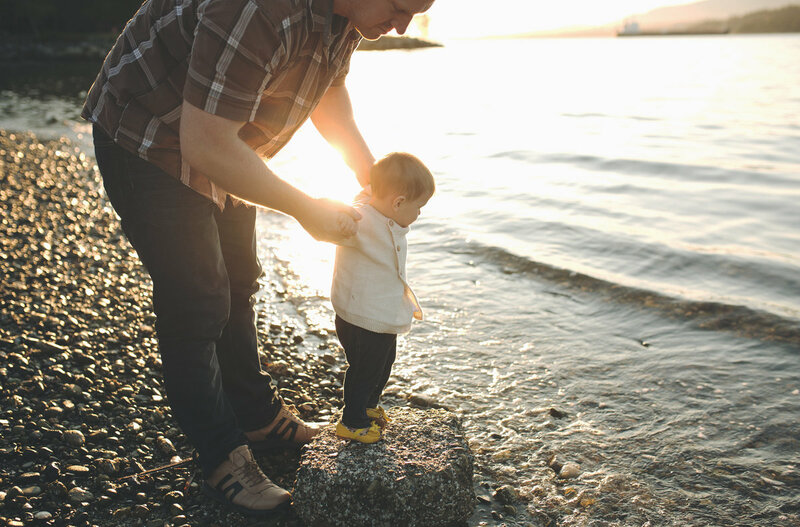 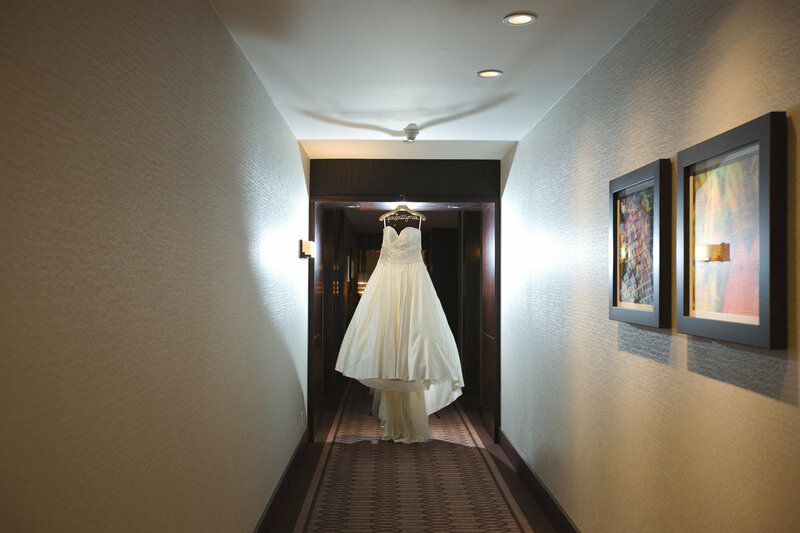 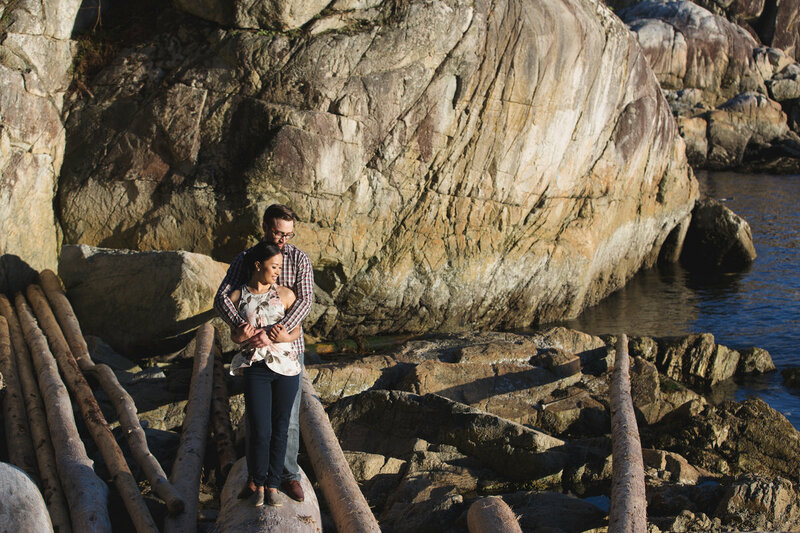 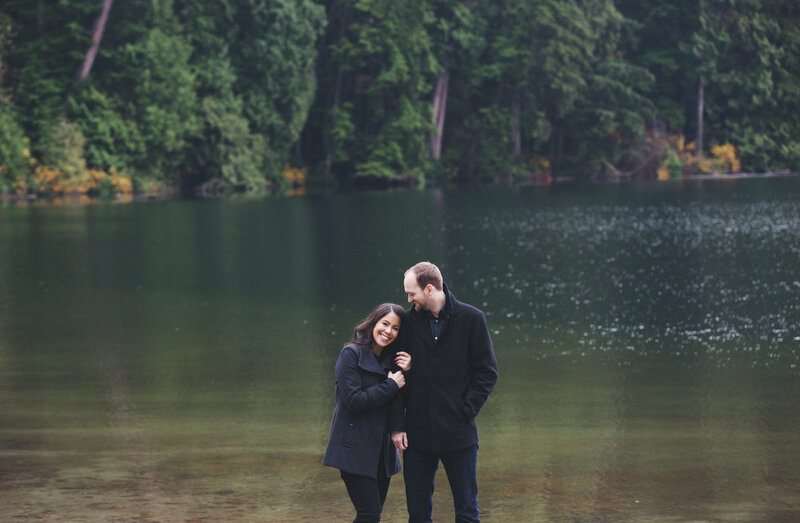 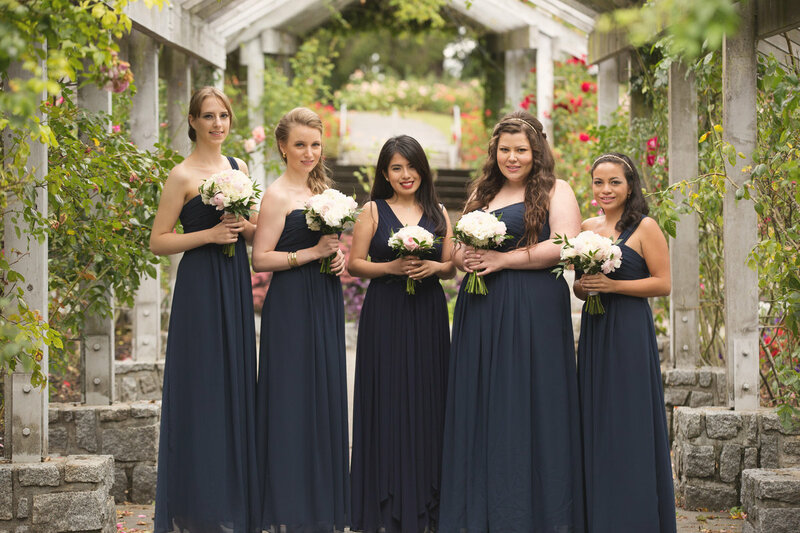 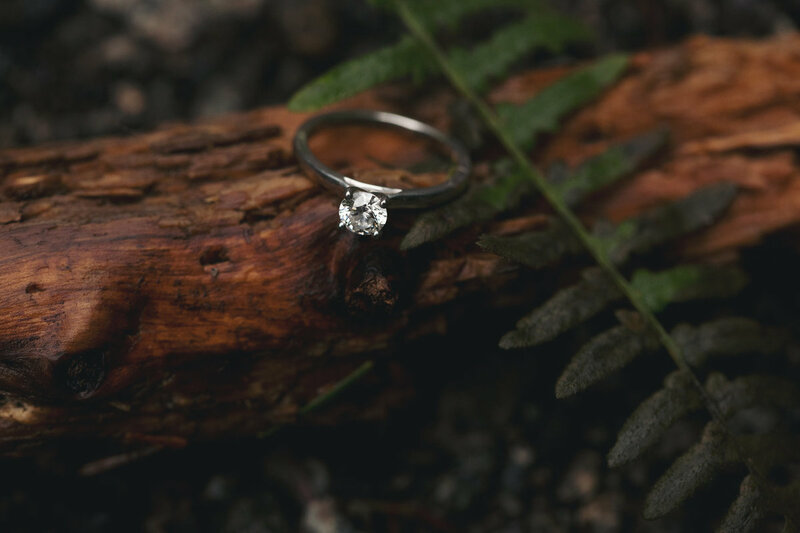 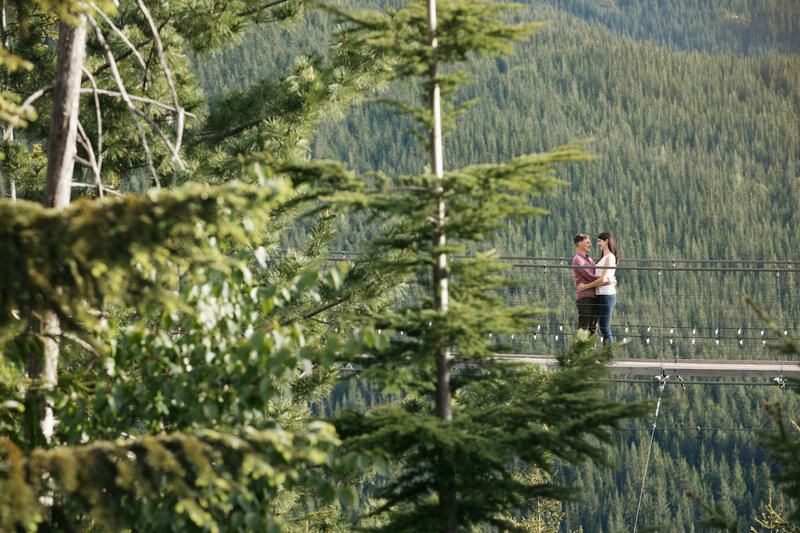 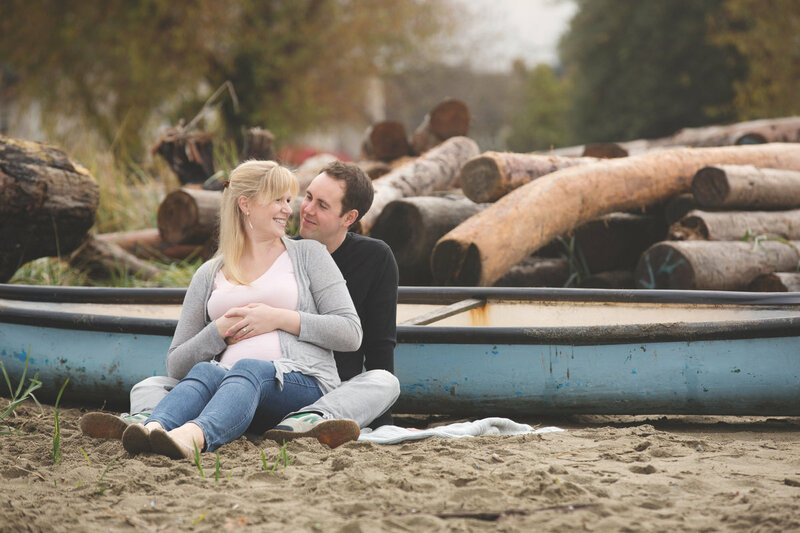 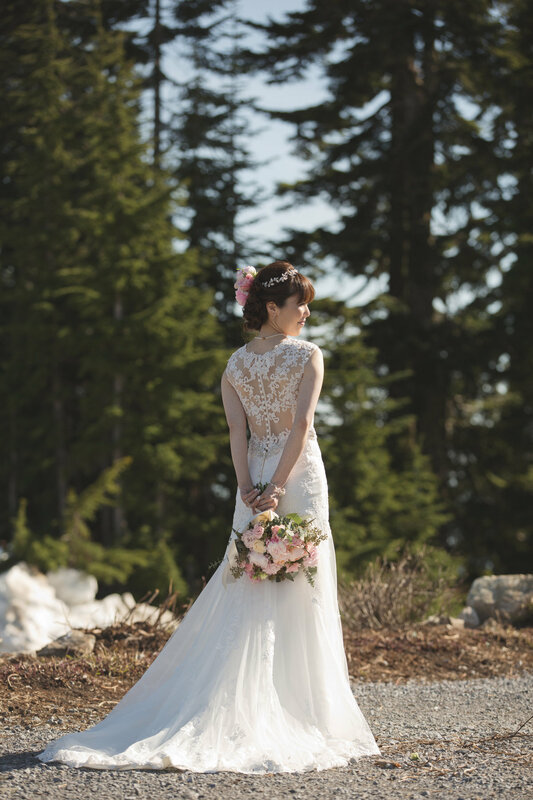 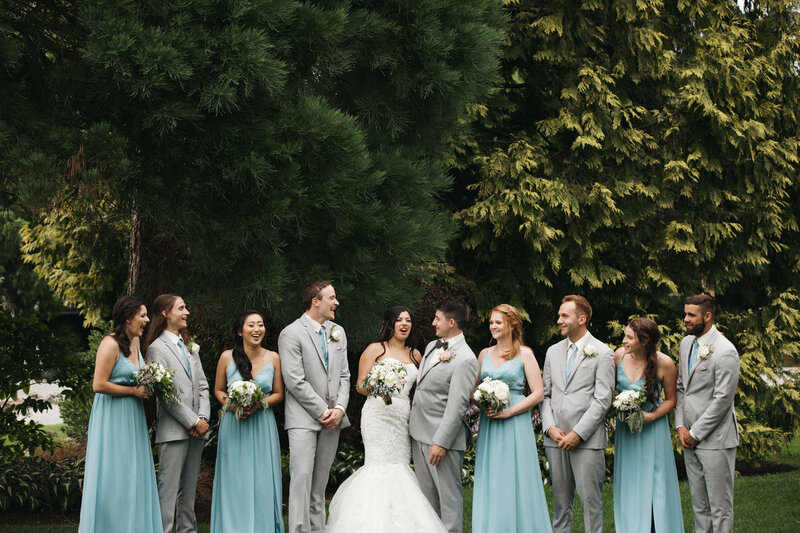 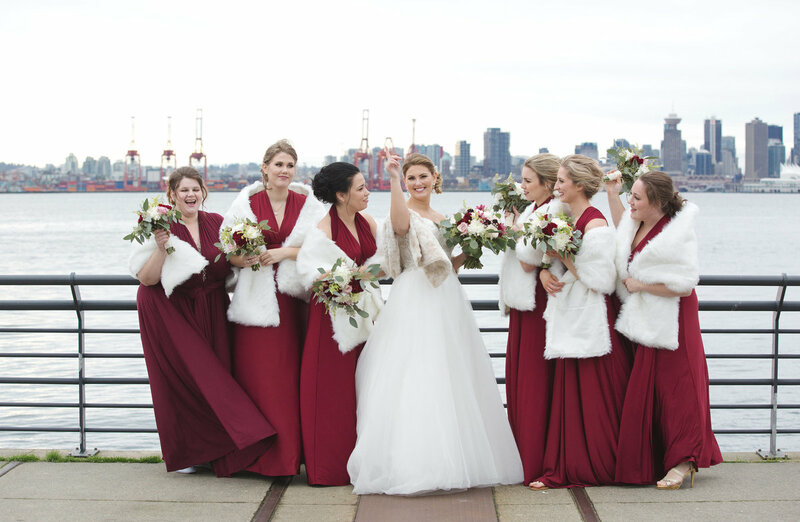 Brianne Adams is a professional photographer serving the Greater Vancouver area. 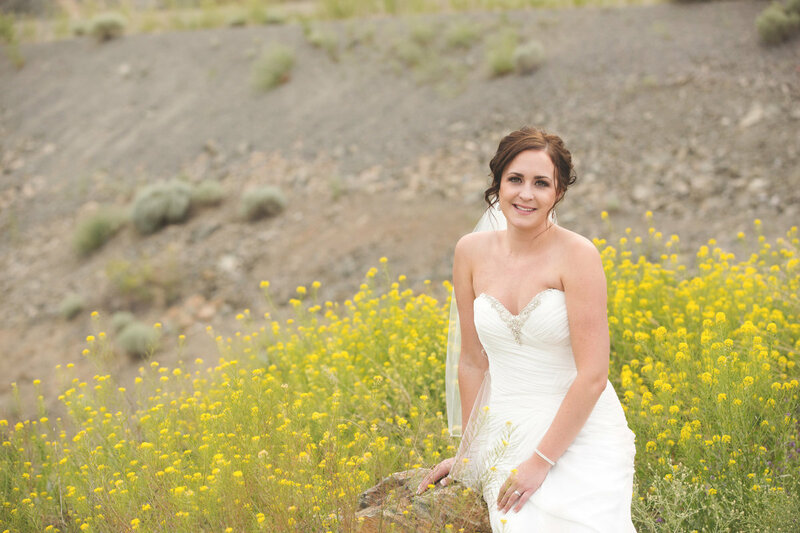 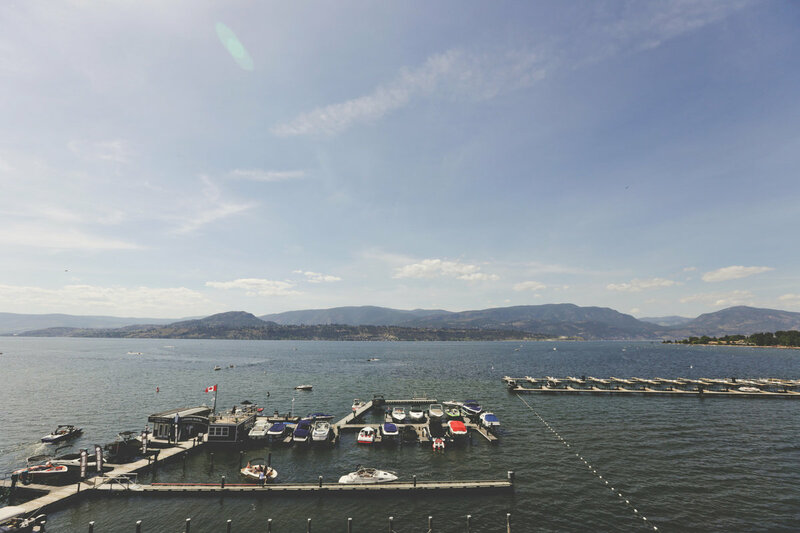 She started her journey in photography at the Centre of Arts and Technology, in Kelowna, BC where she completed a diploma in Digital Photography. 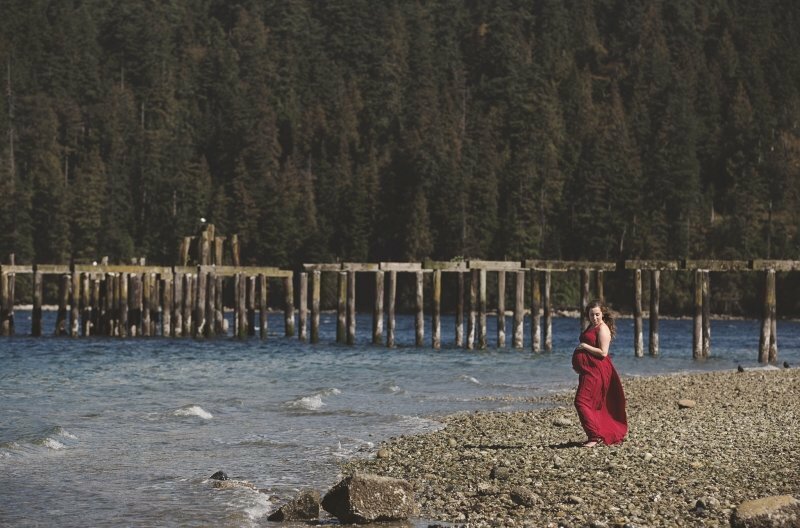 Brianne loves using the beautiful backdrops of BC in her photographs and enjoys incorporating rustic elements into her studio work. 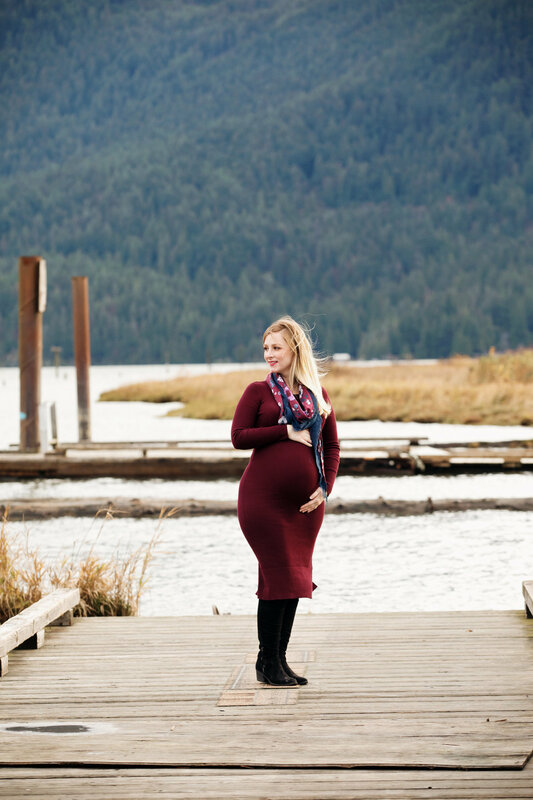 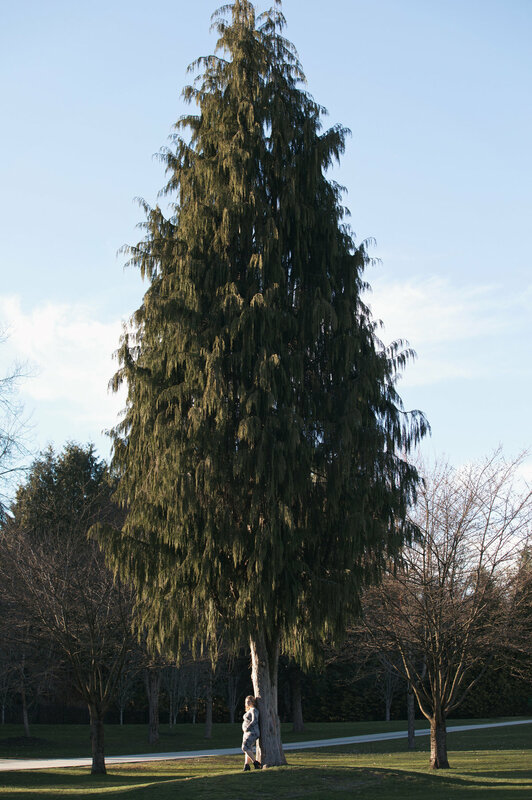 She currently lives in Maple Ridge, BC and enjoys strolls in various parks with frequent stops at Starbucks -- skinny vanilla latte anyone! 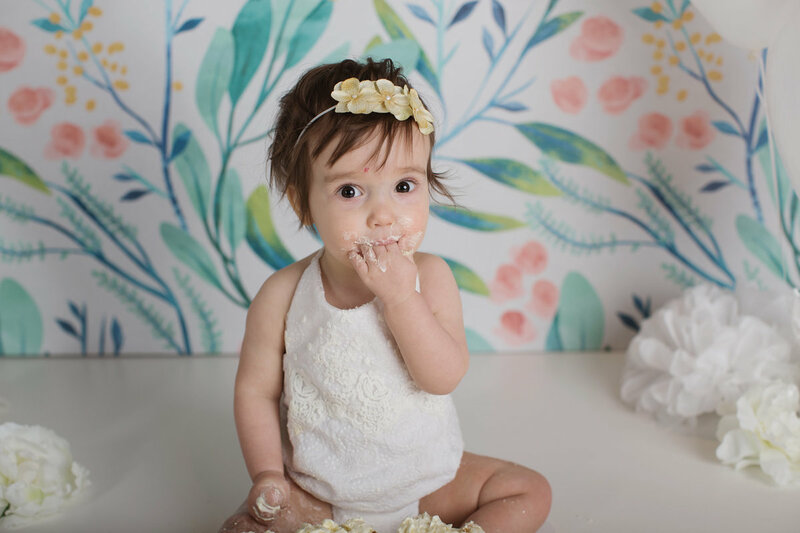 Cookie croissant ice cream cookie jujubes soufflé. 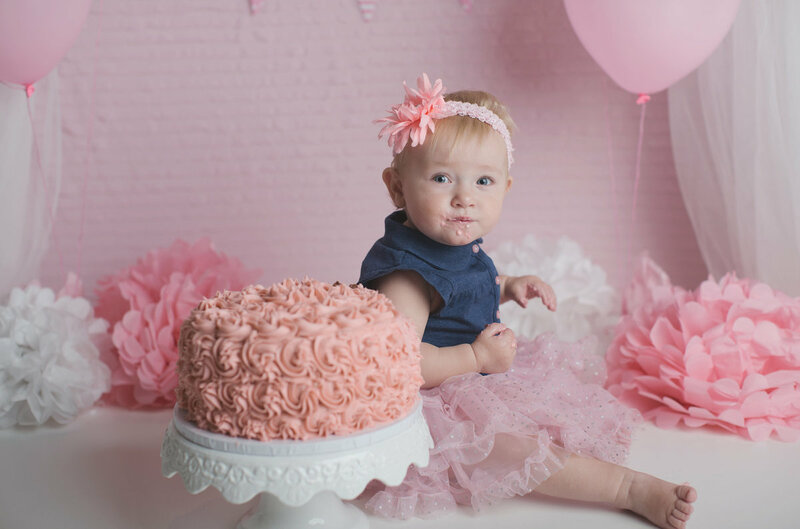 Dessert icing tart cupcake. 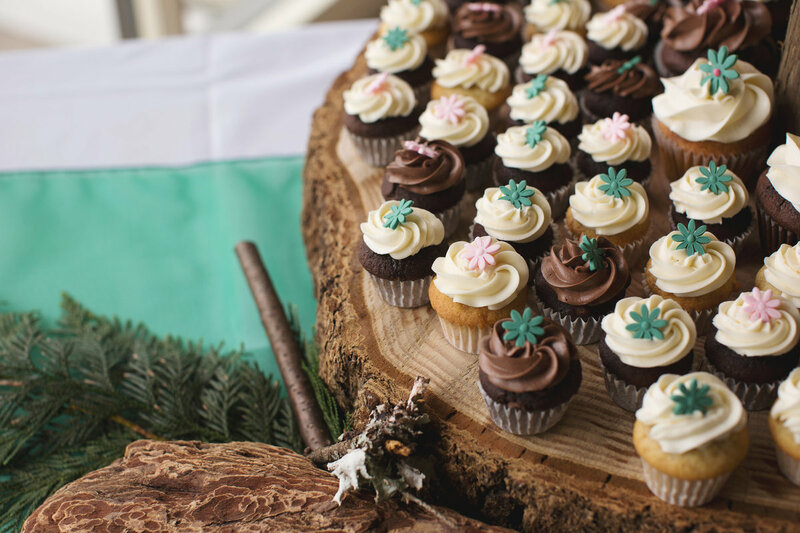 Apple pie pie tiramisu danish oat cake. 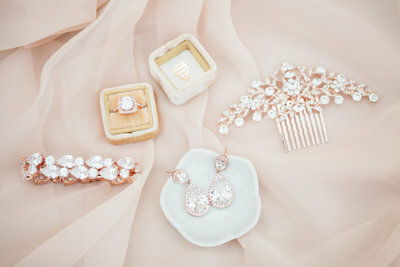 Soufflé macaroon croissant powder jelly dessert dragée. 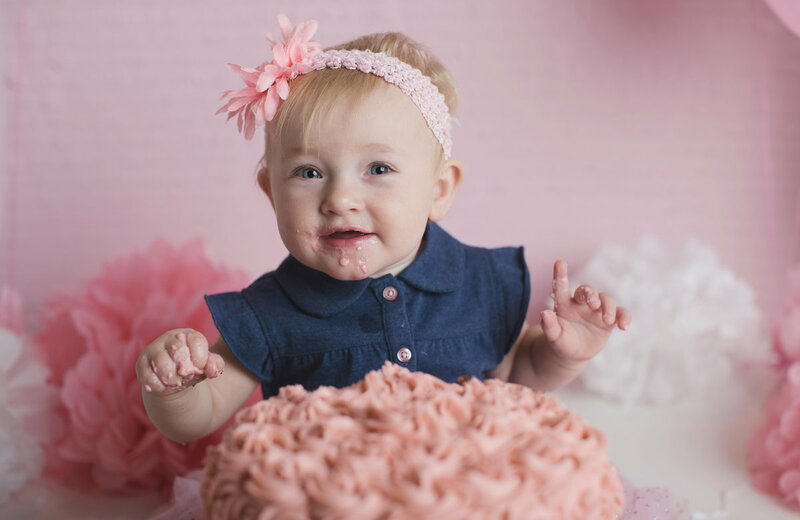 Lollipop apple pie bonbon chocolate cake tootsie roll. 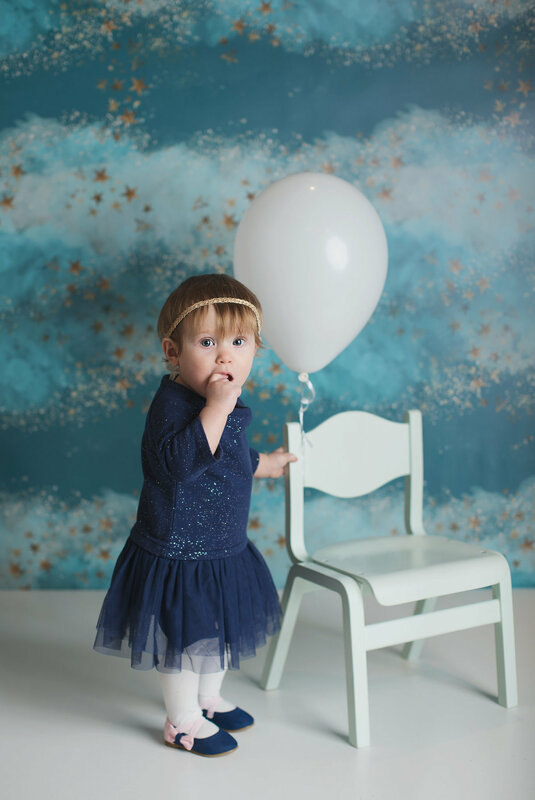 Lollipop liquorice jelly-o dessert toffee. 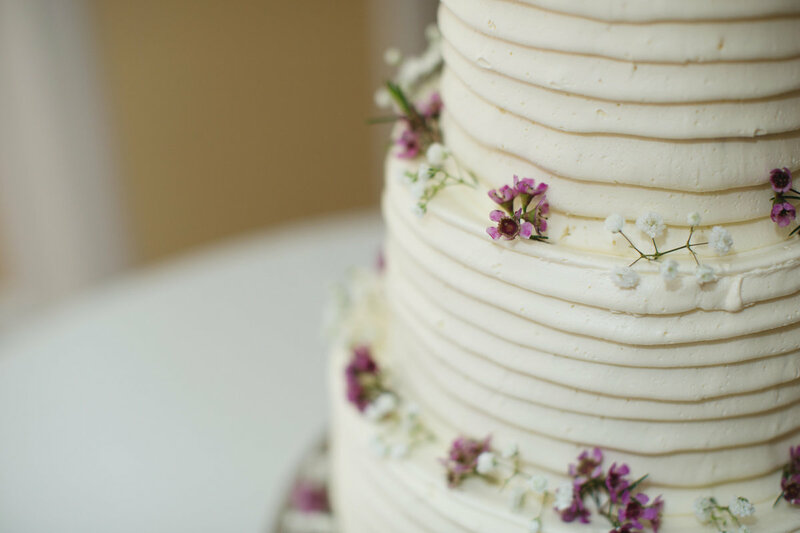 Never met a sweet I didn't like. 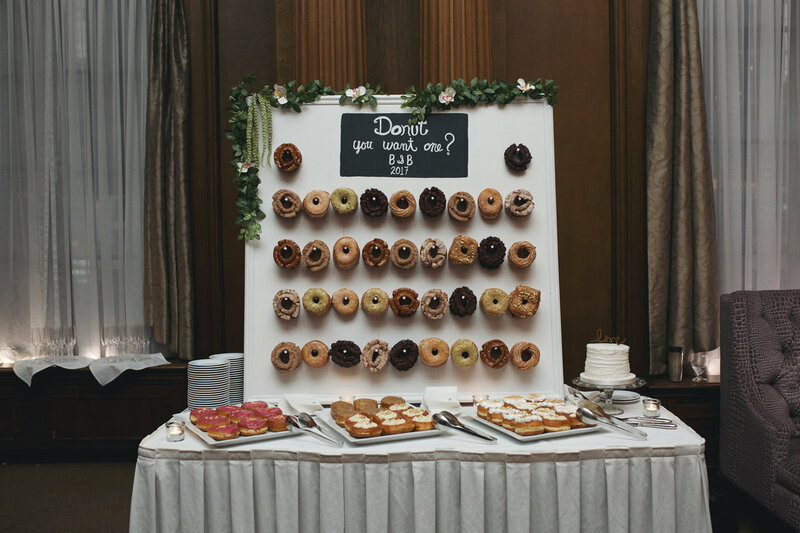 Cookie croissant ice cream cookie jujubes soufflé. 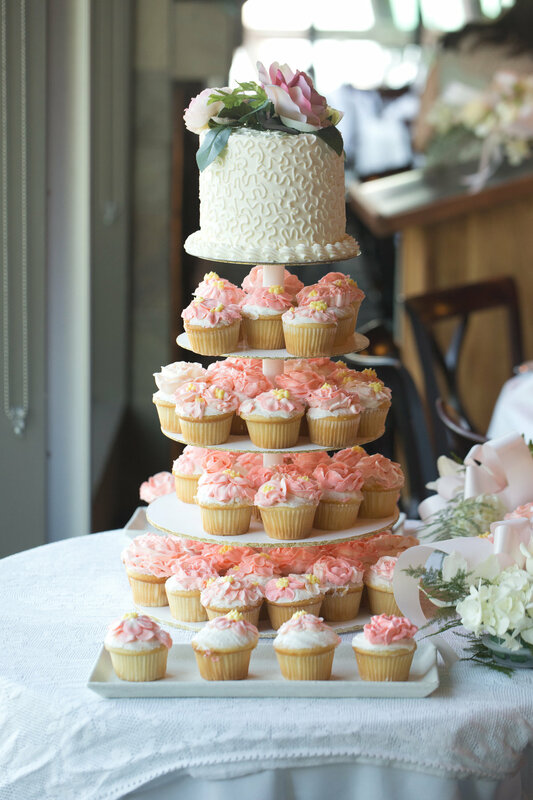 Dessert icing tart cupcake. 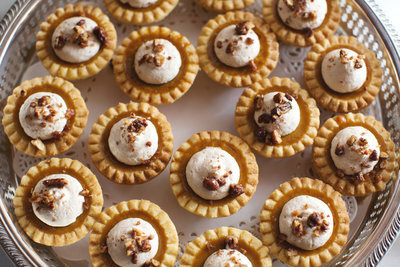 Apple pie pie tiramisu danish oat cake. 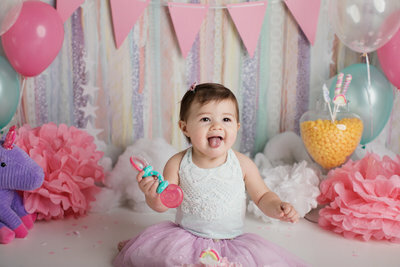 Soufflé macaroon croissant powder jelly dessert dragée. 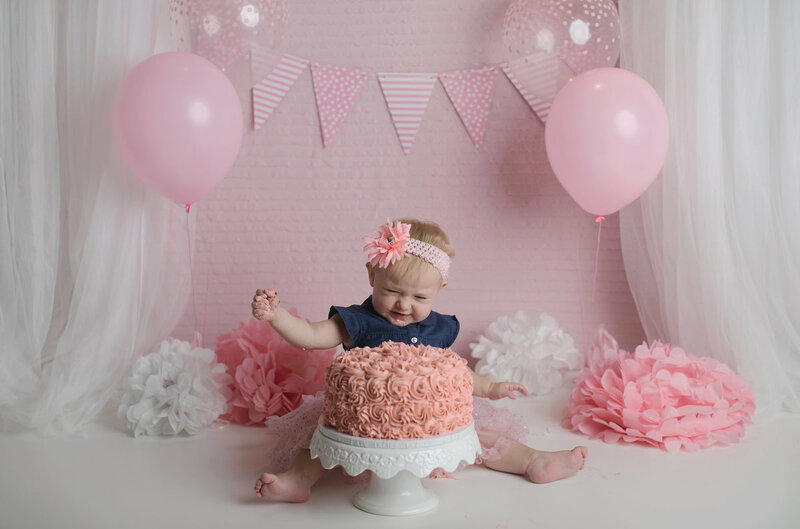 Lollipop apple pie bonbon chocolate cake tootsie roll. 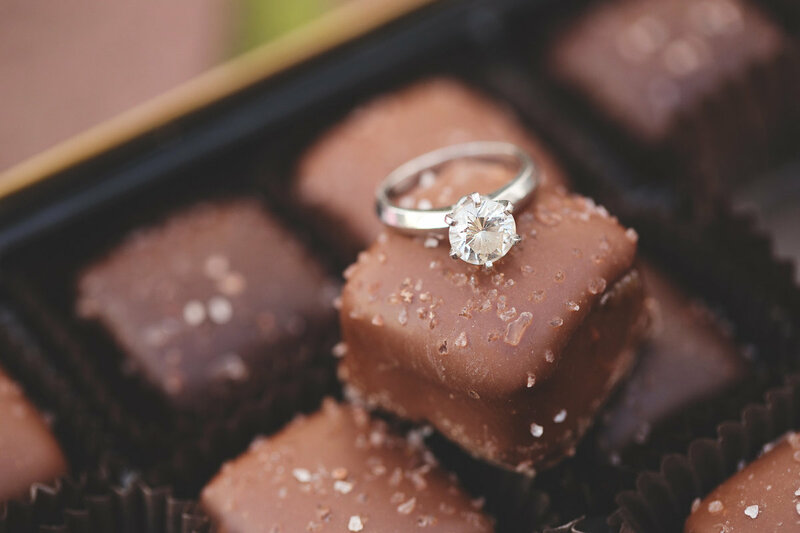 Lollipop liquorice jelly-o dessert toffee. 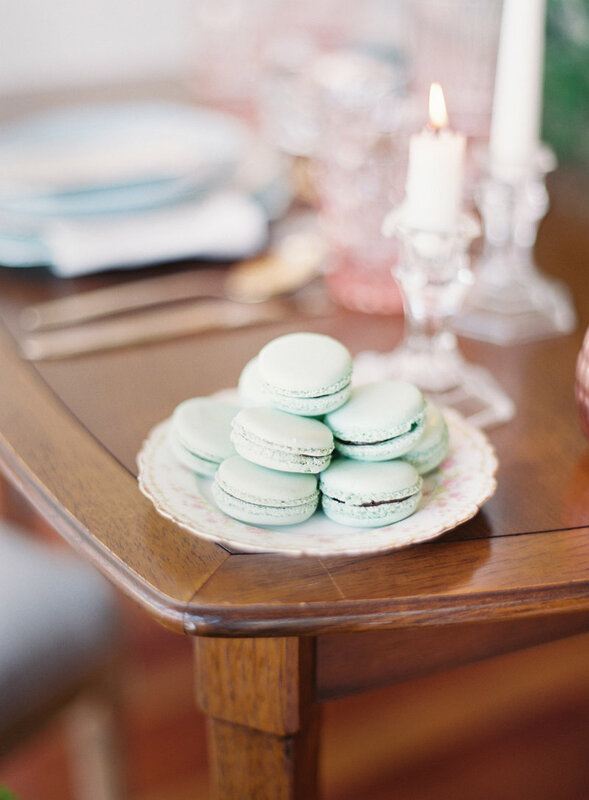 Marshmallow macaroon wafer donut macaroon powder tart. 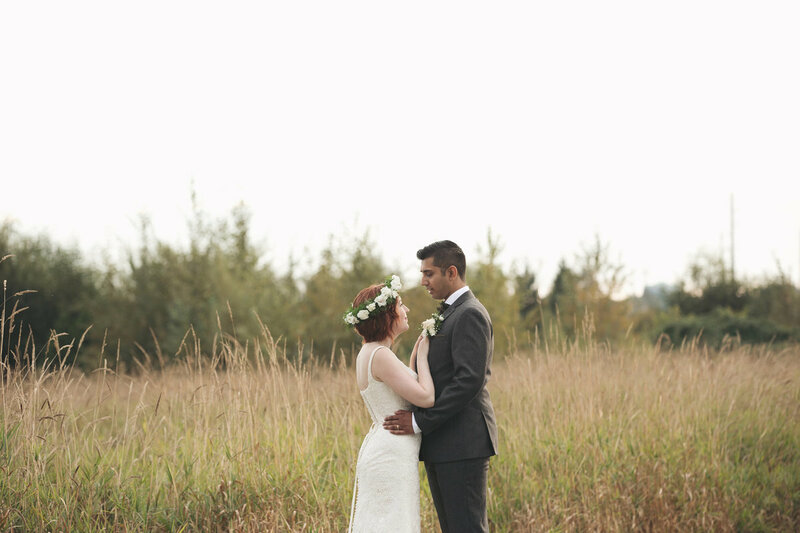 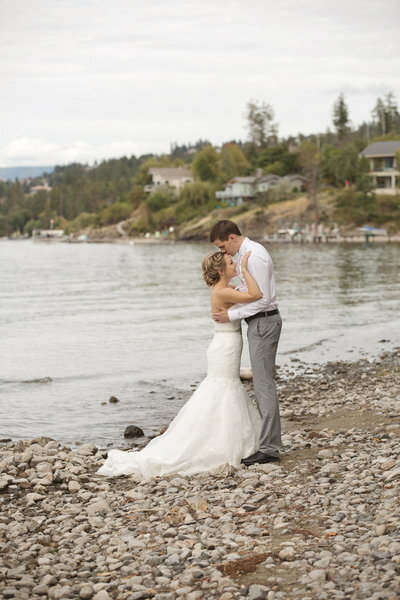 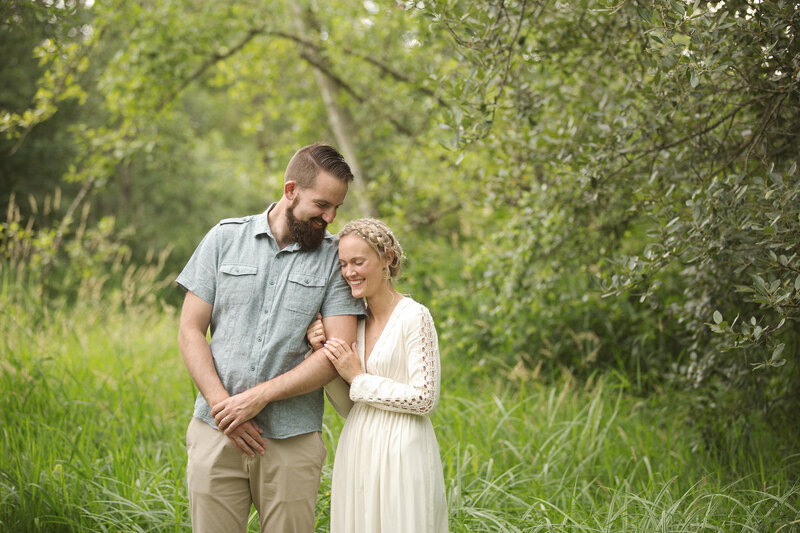 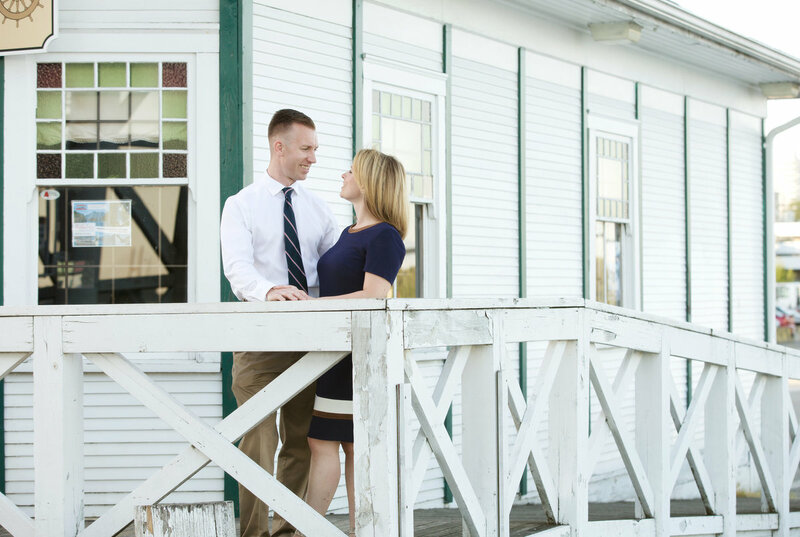 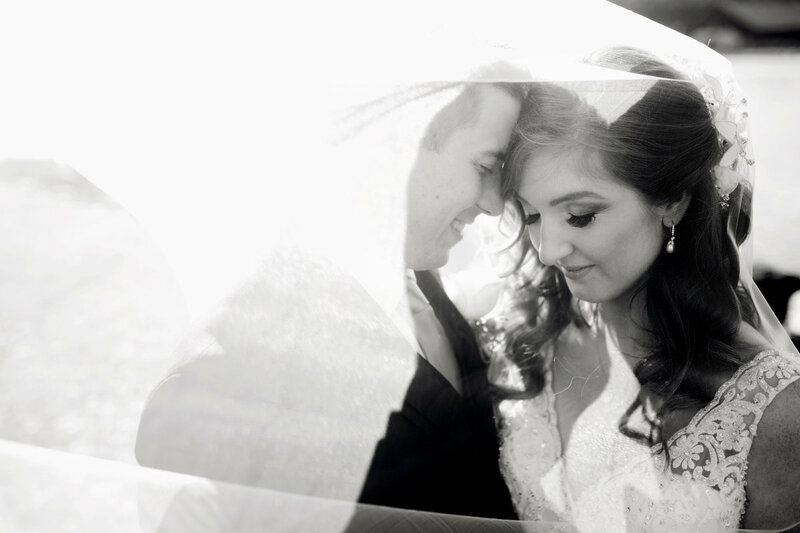 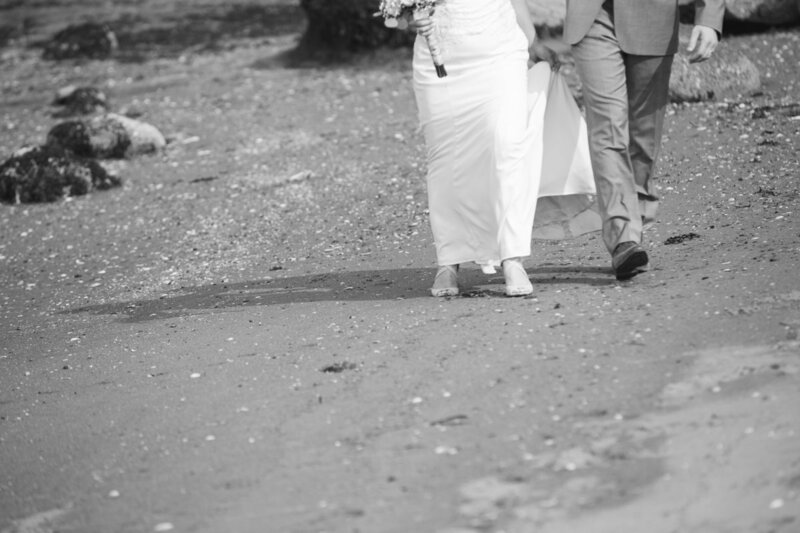 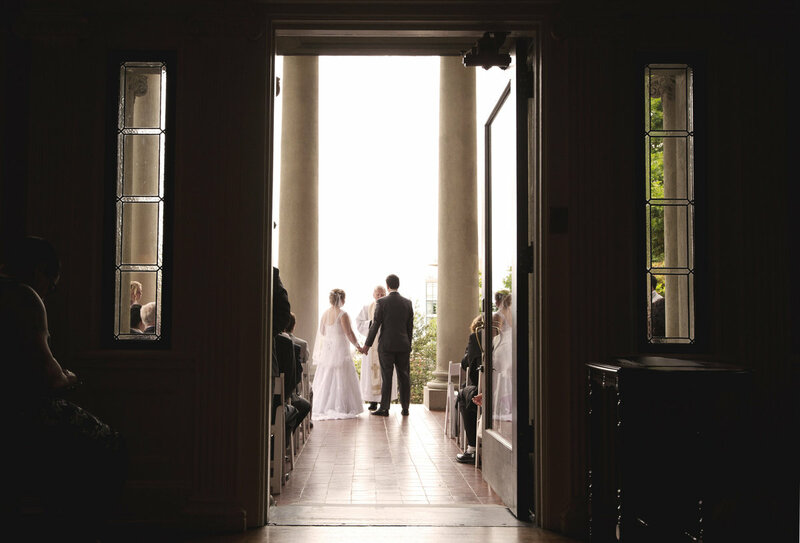 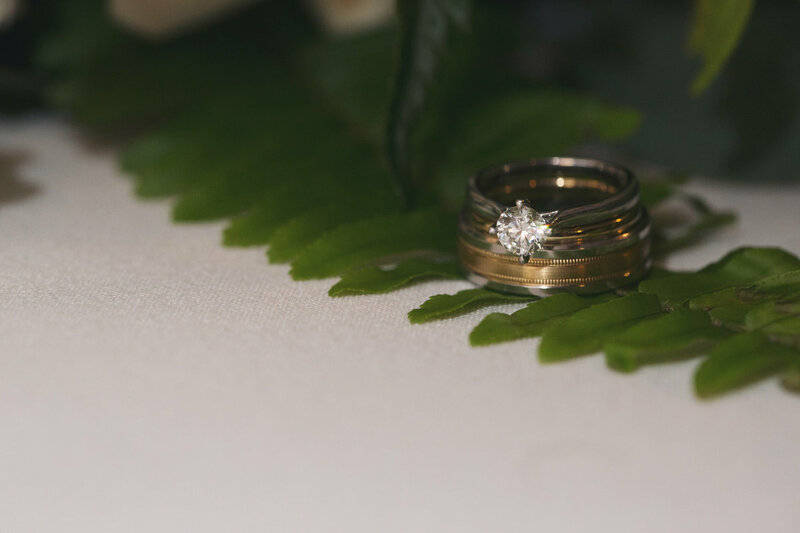 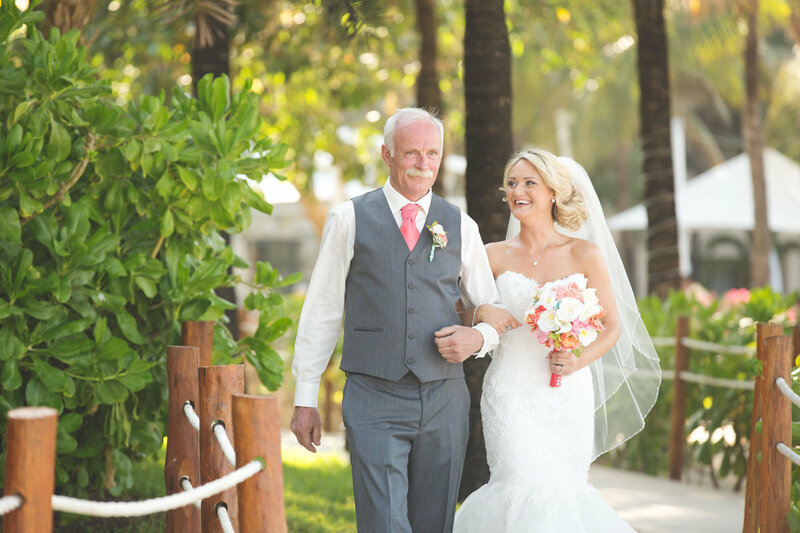 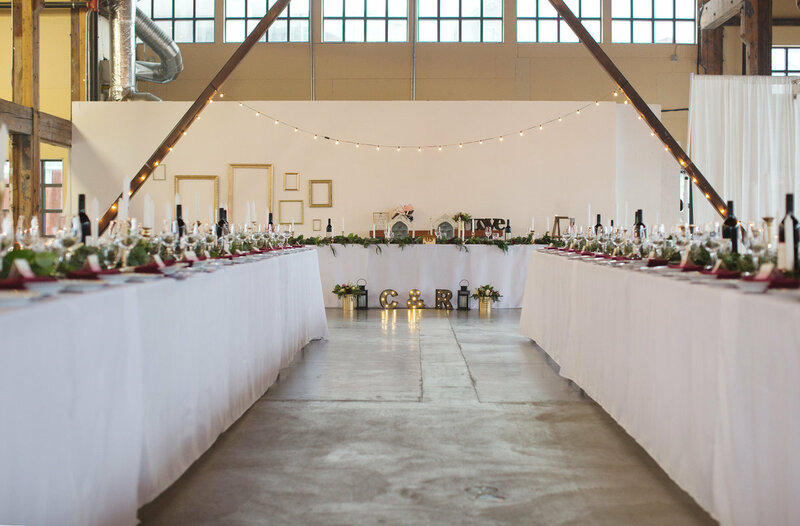 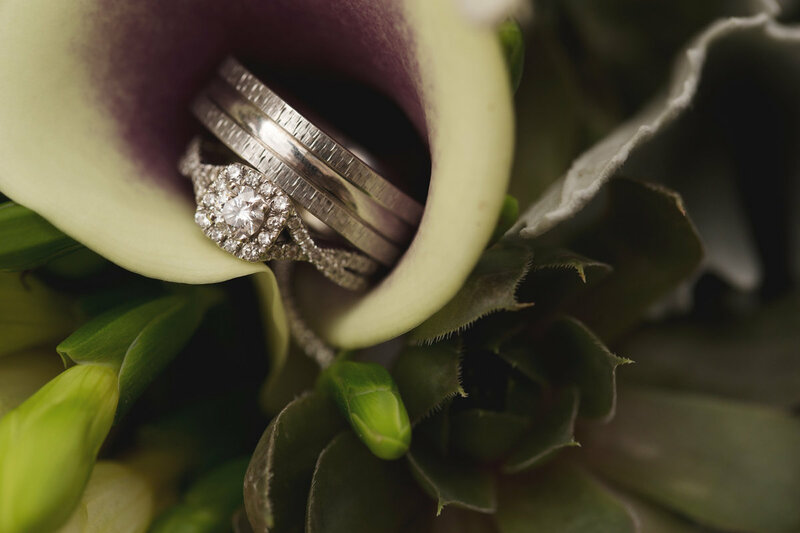 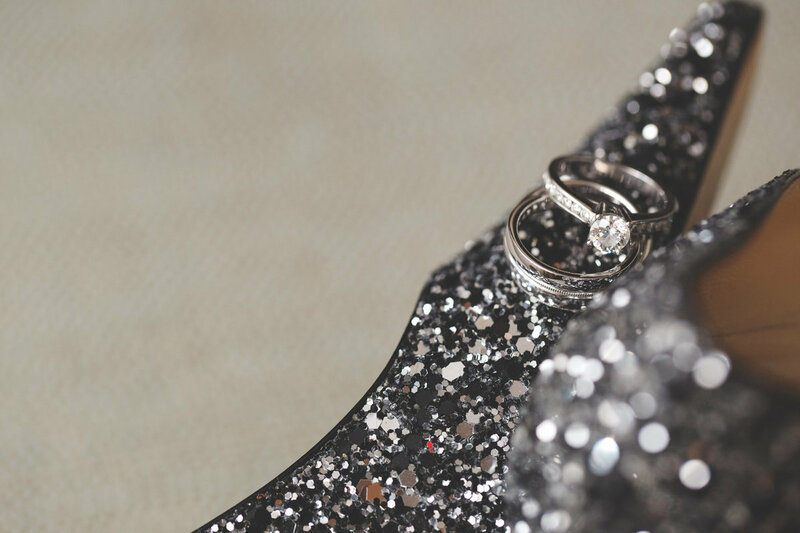 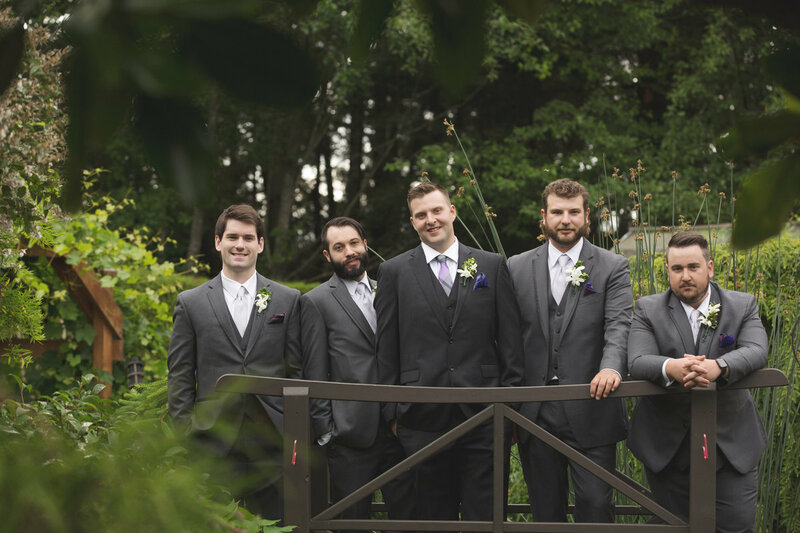 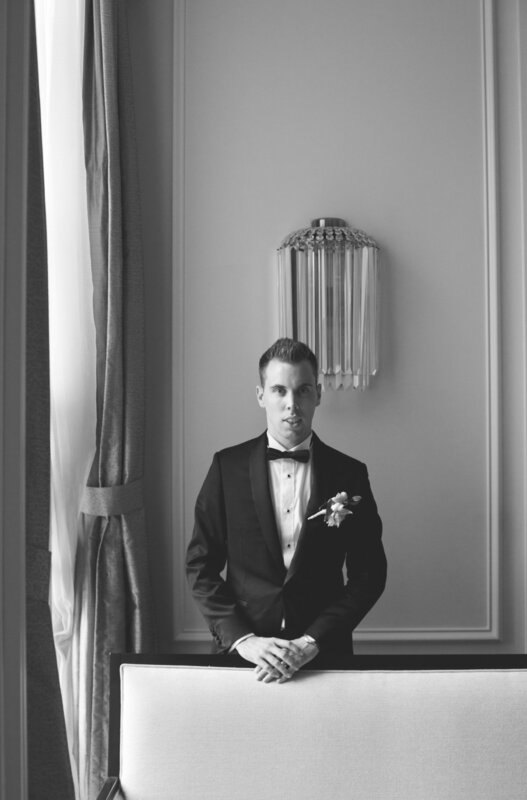 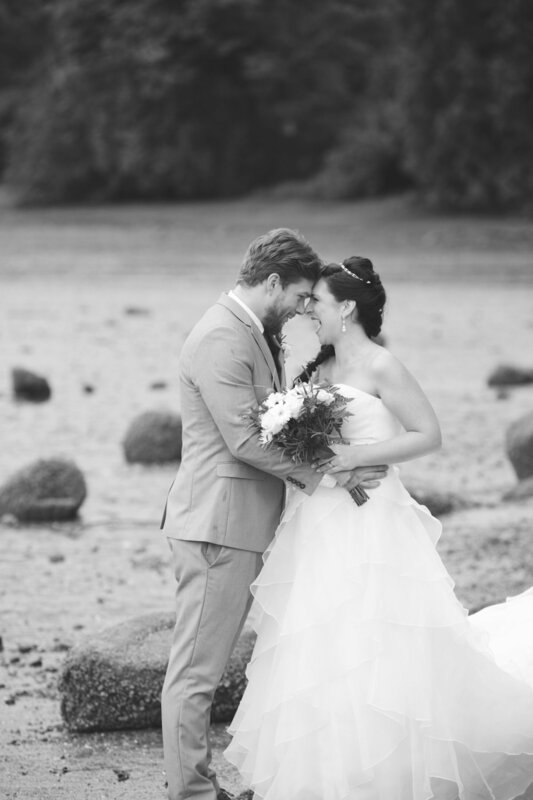 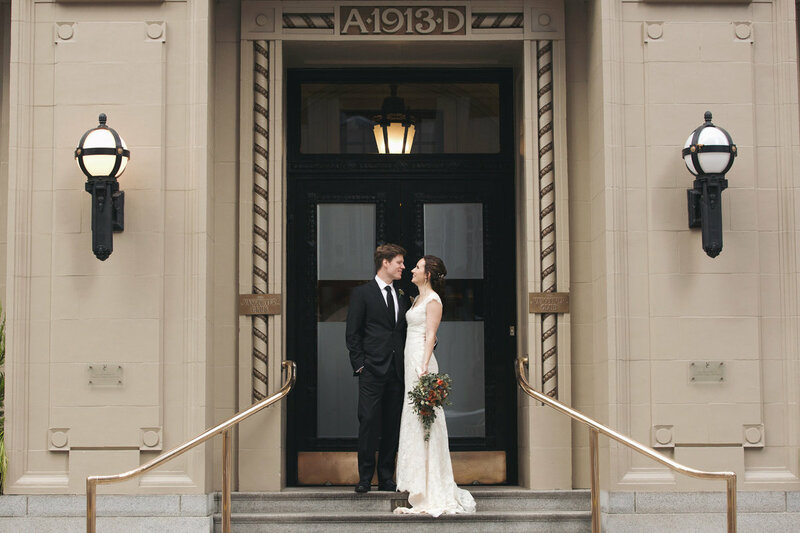 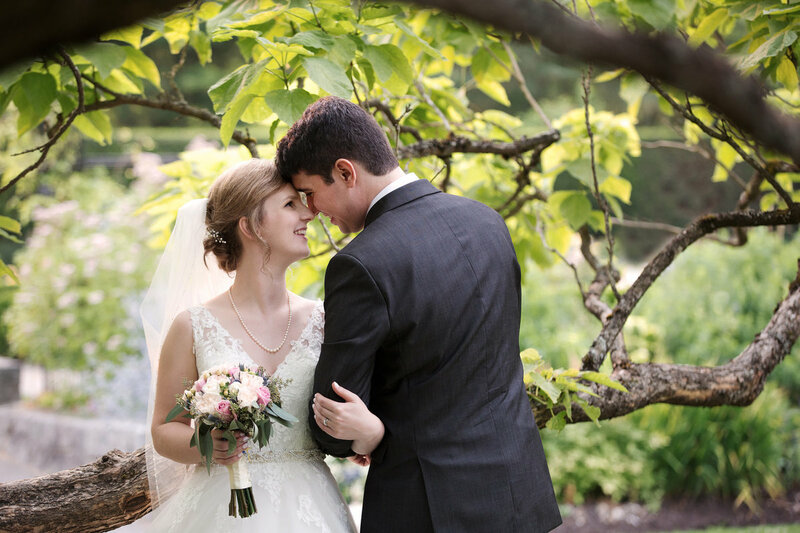 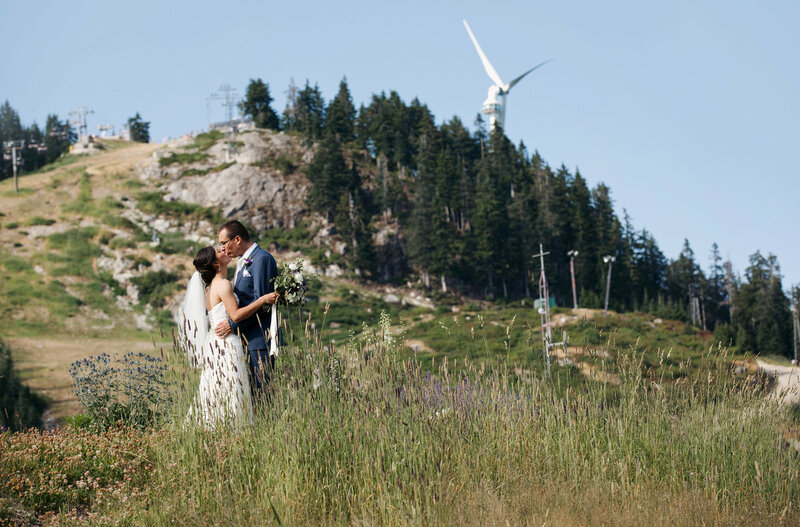 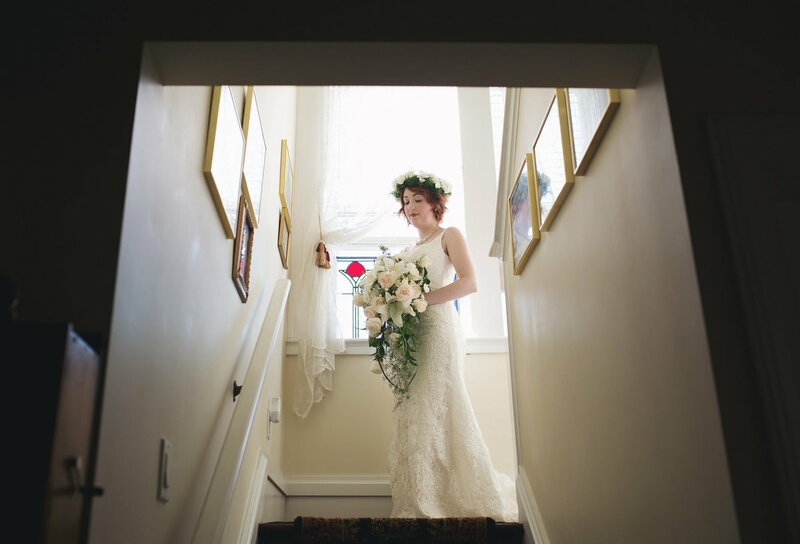 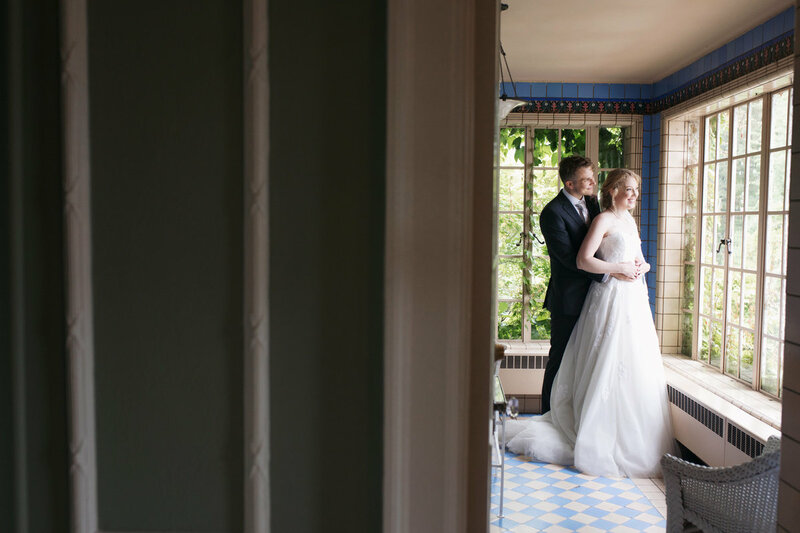 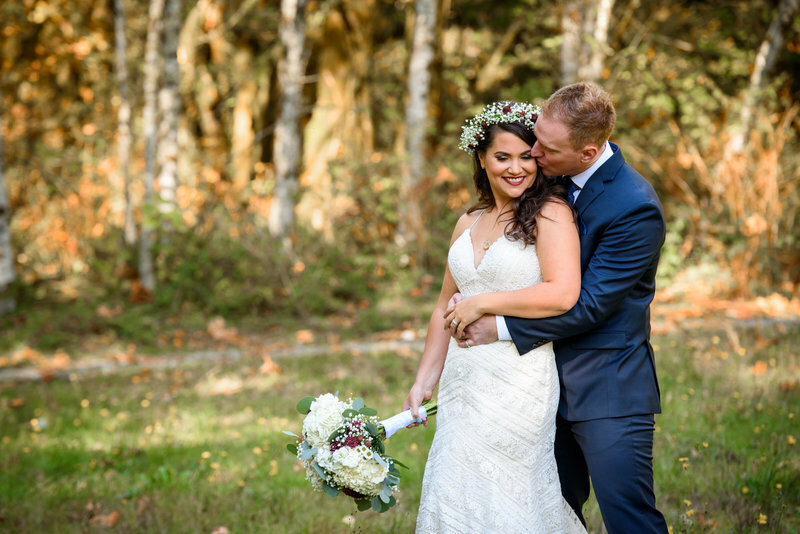 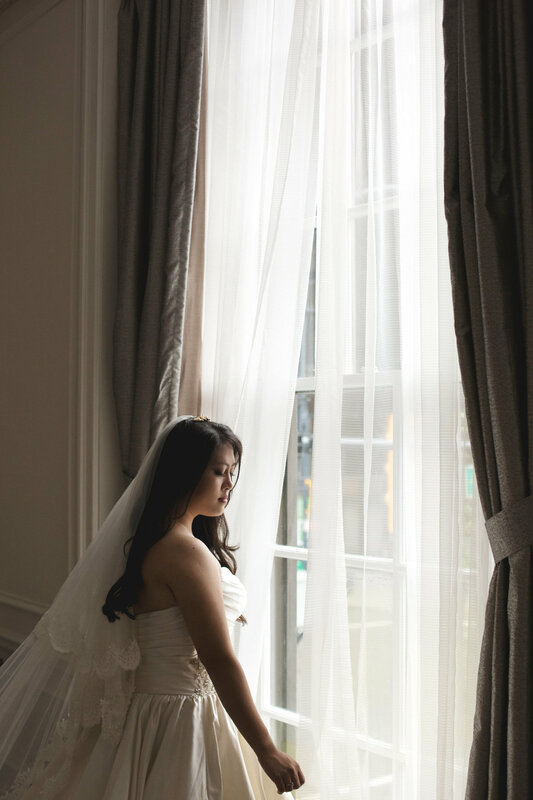 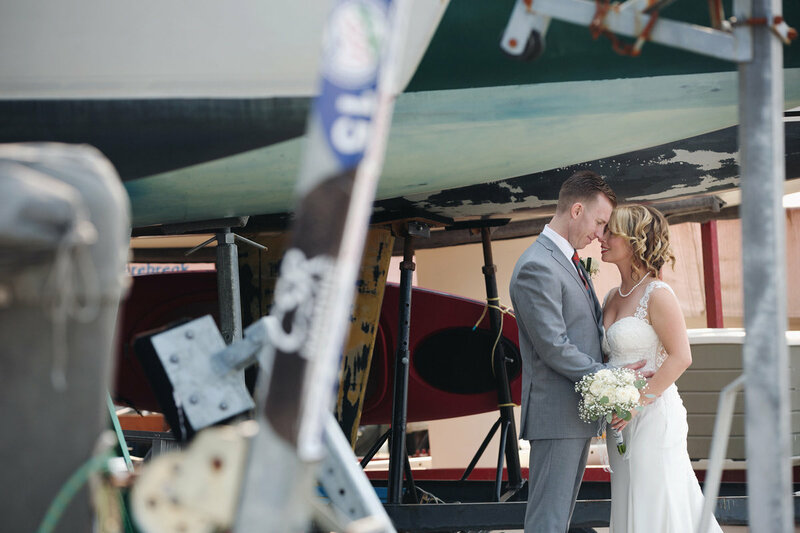 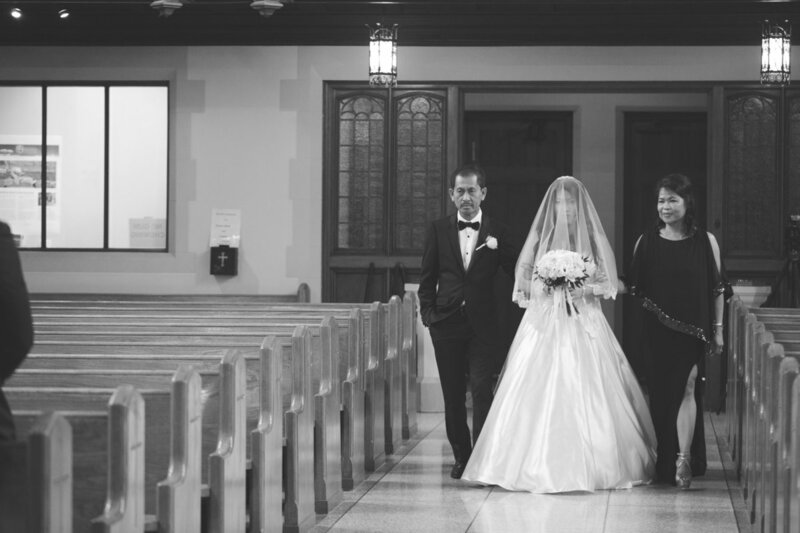 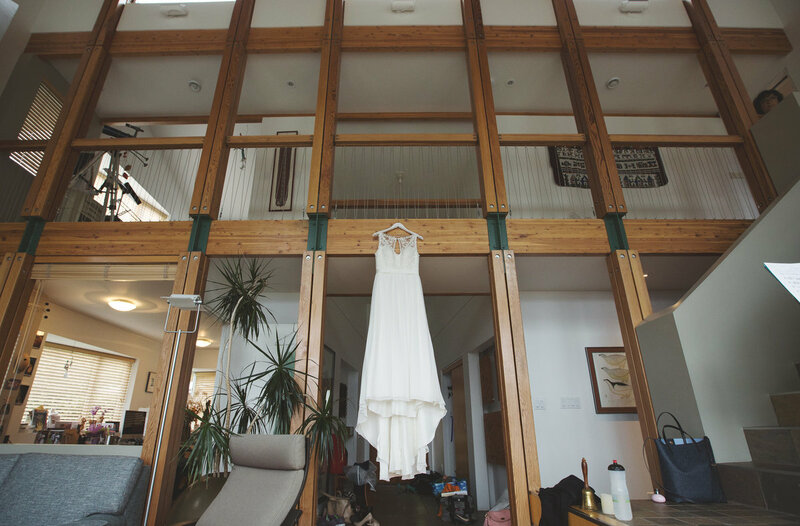 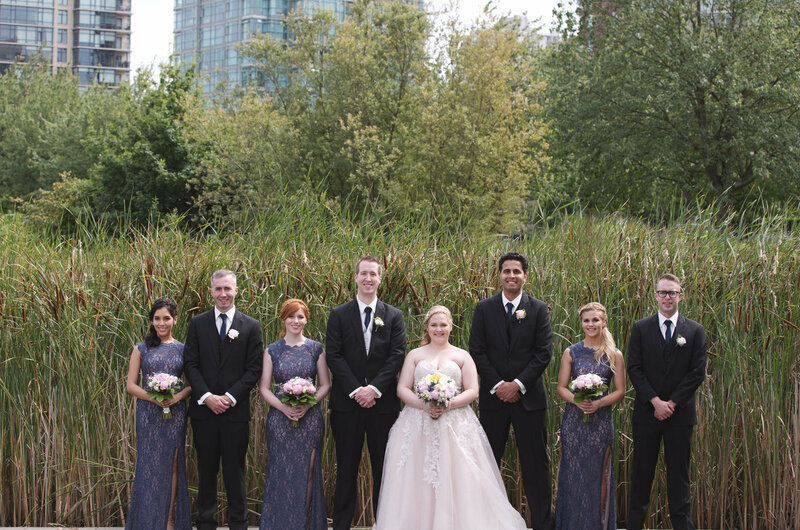 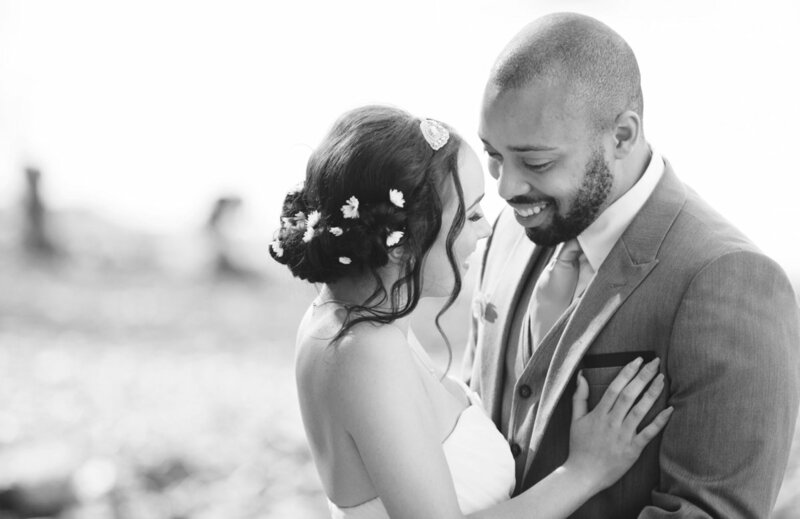 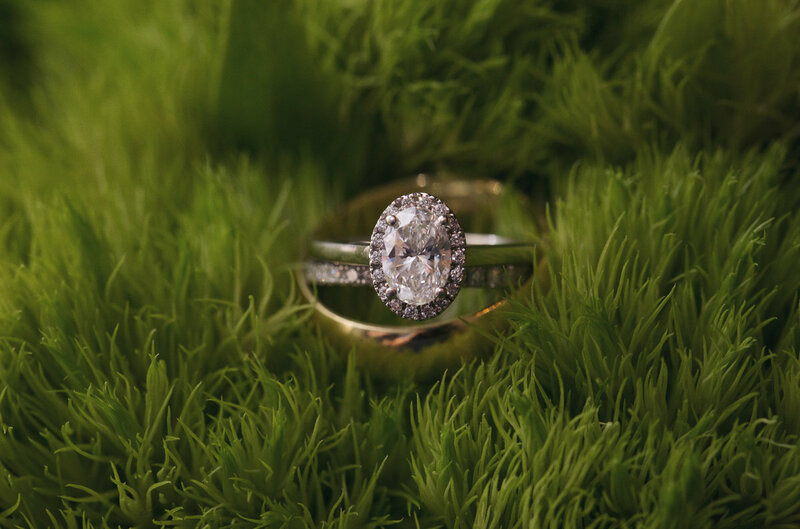 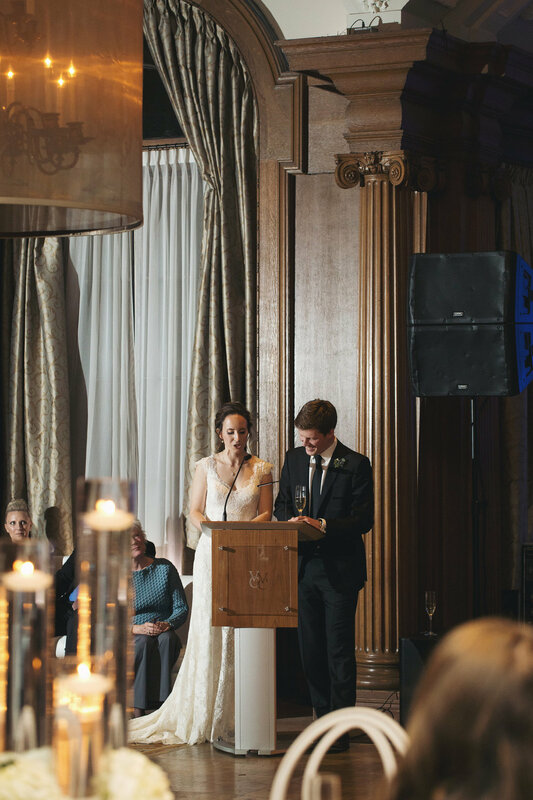 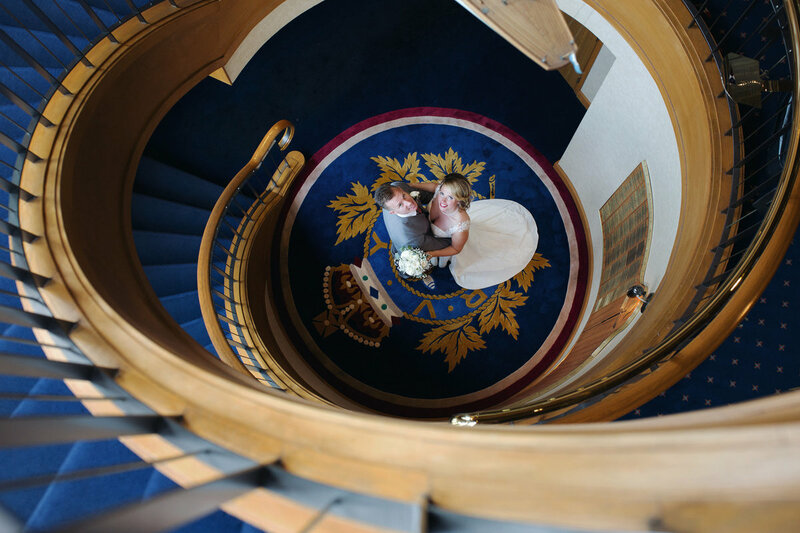 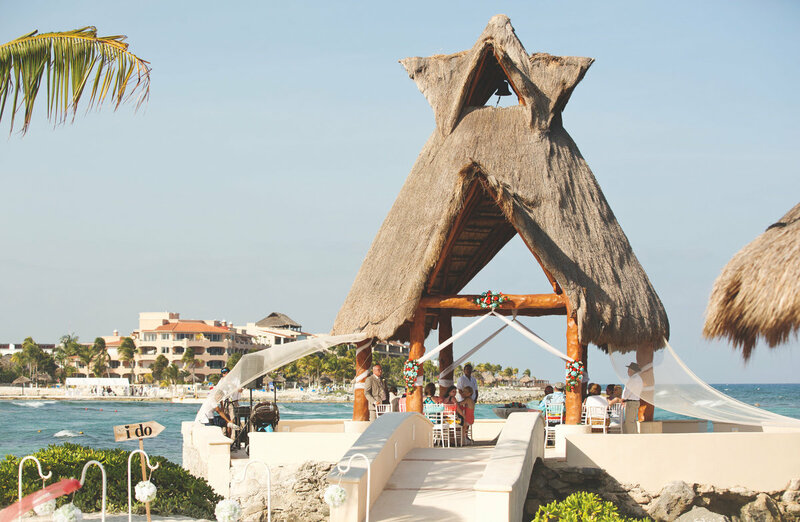 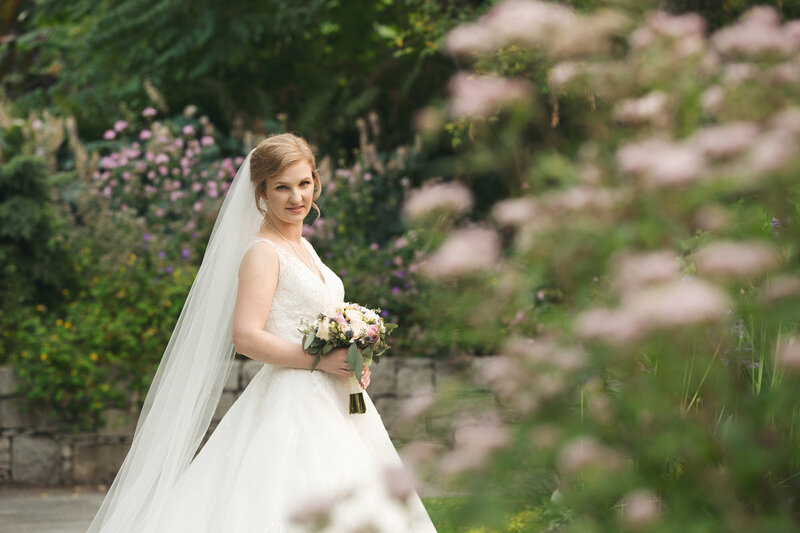 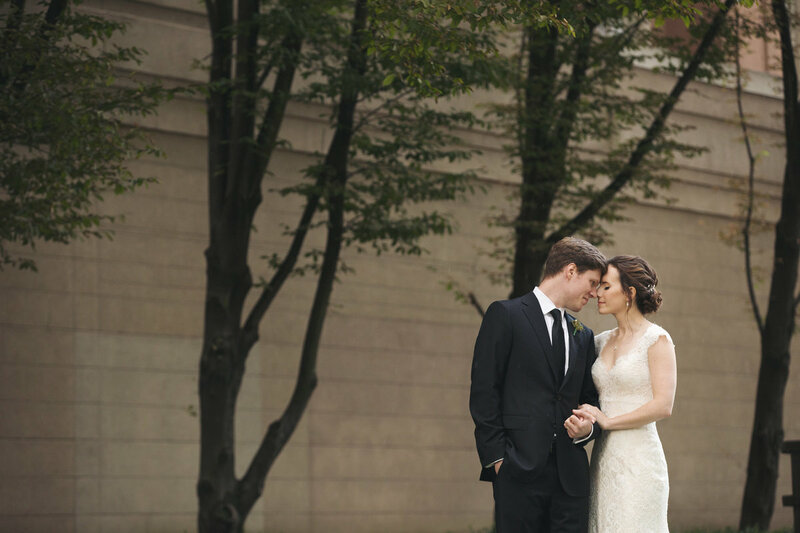 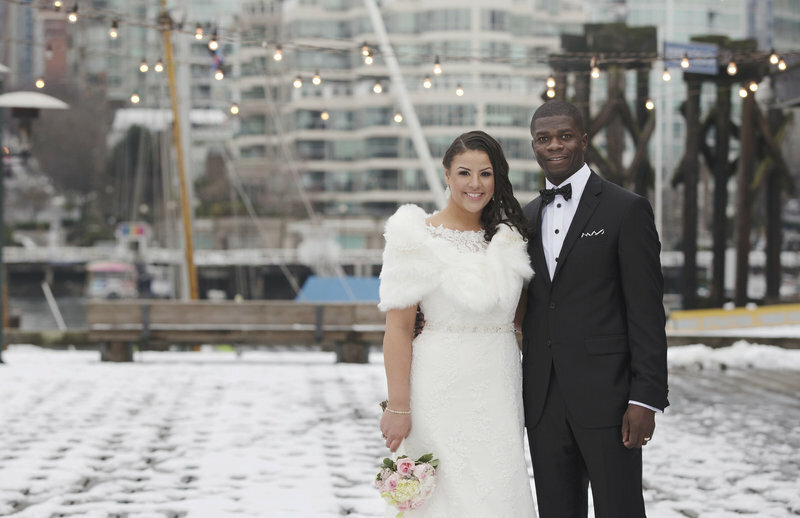 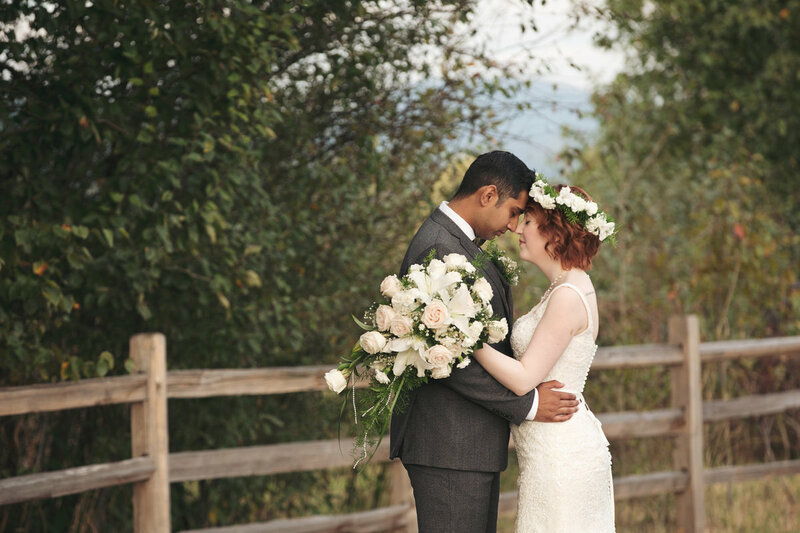 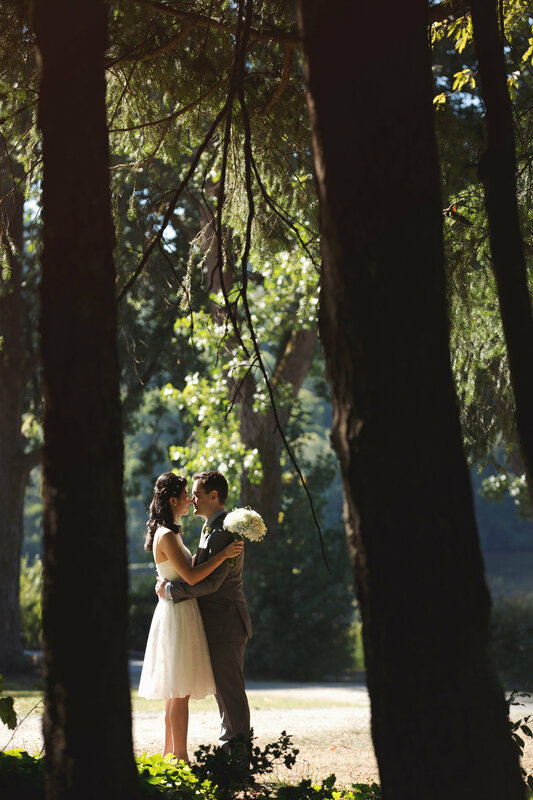 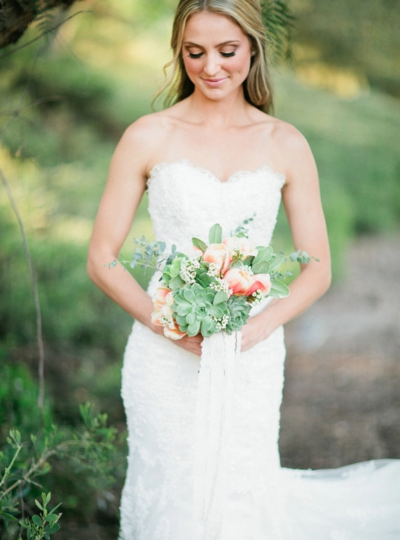 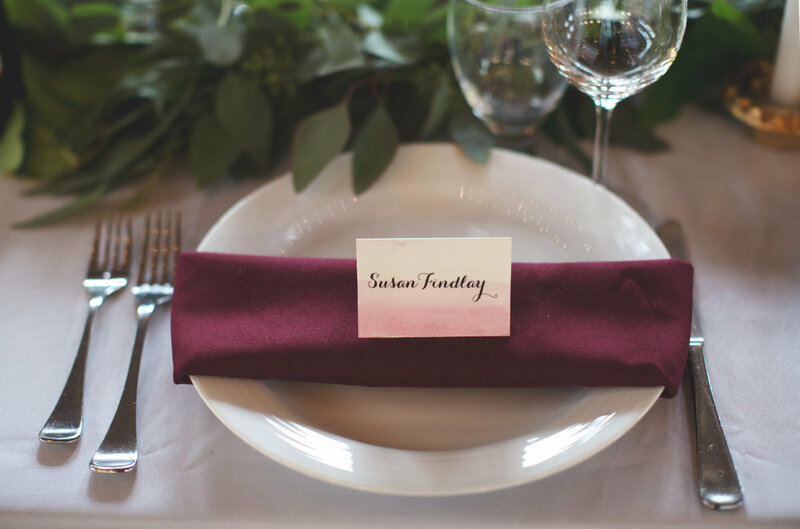 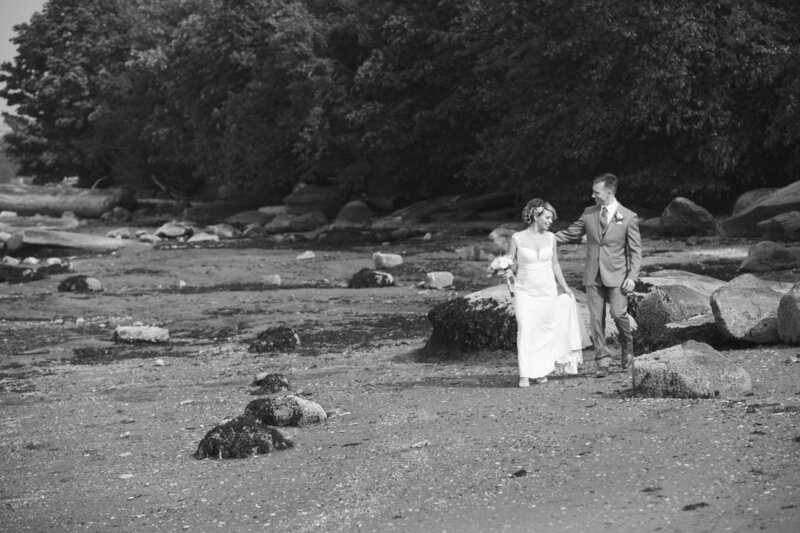 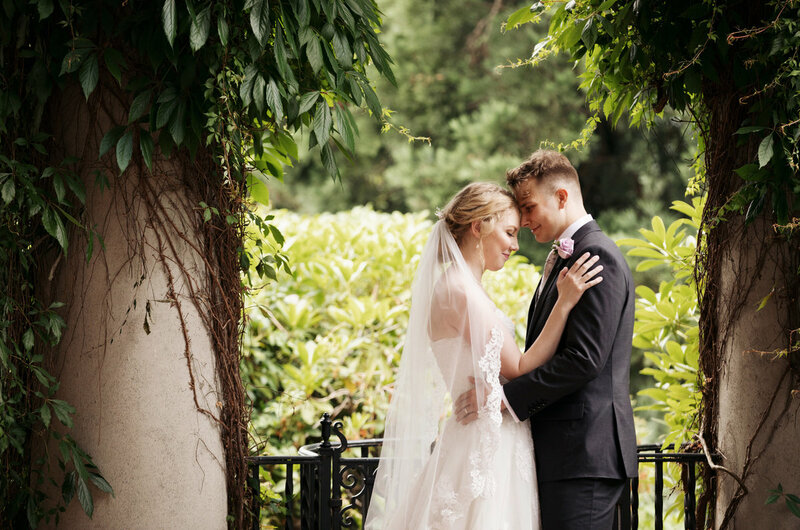 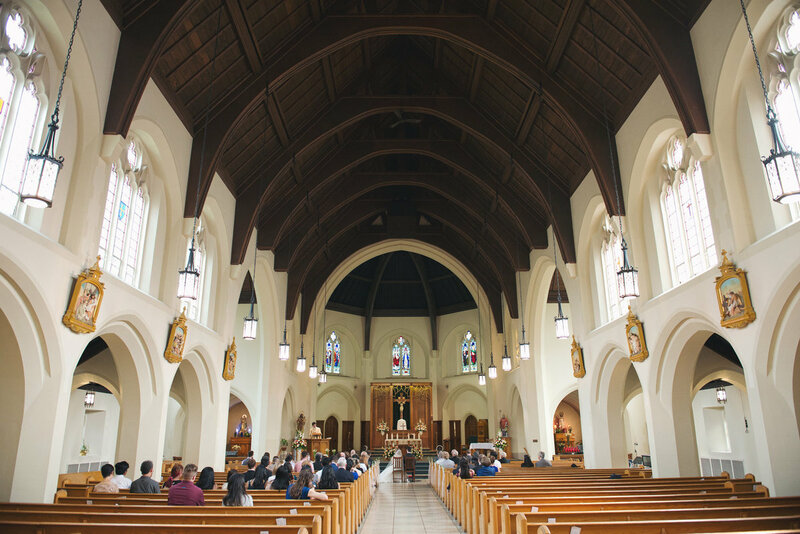 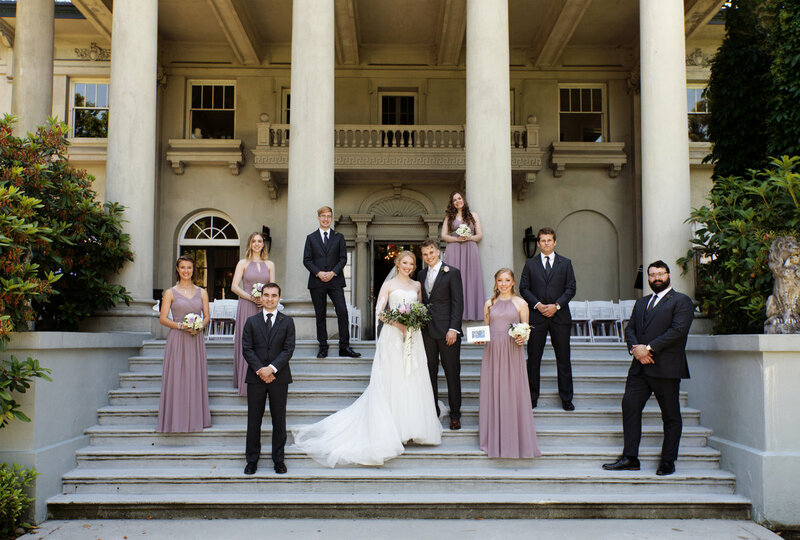 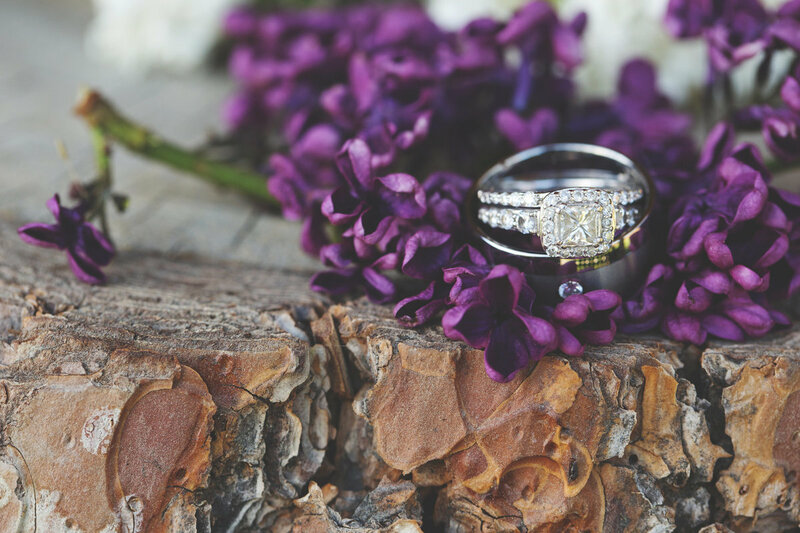 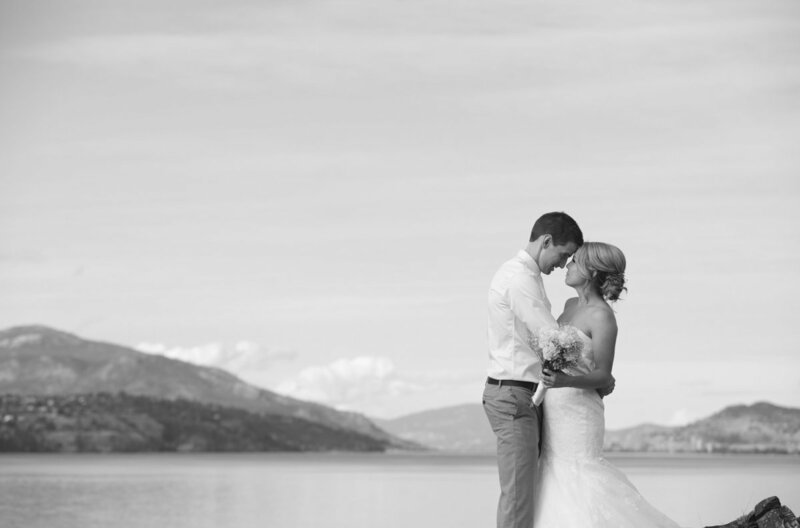 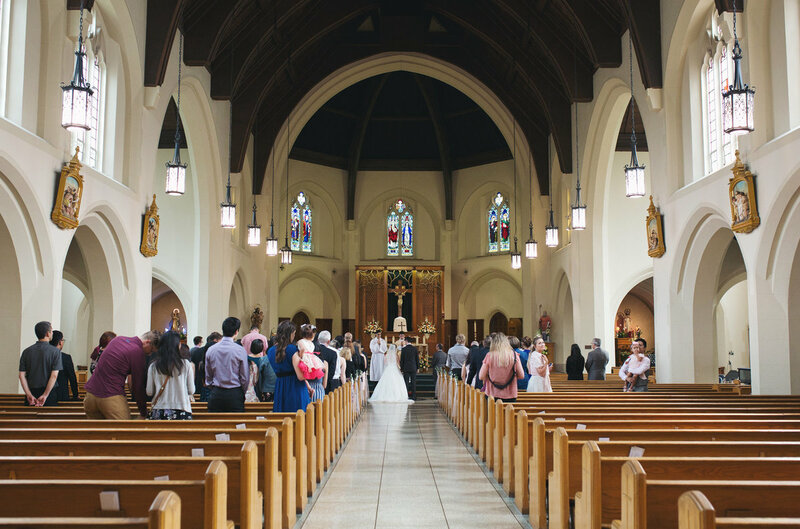 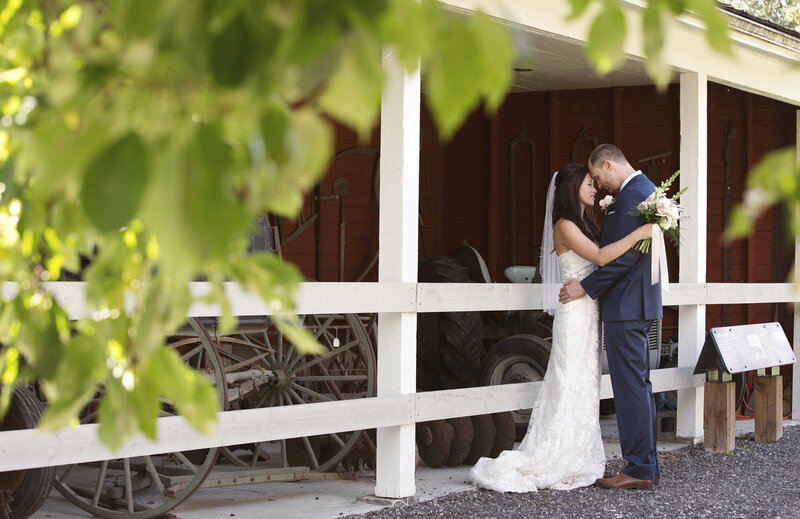 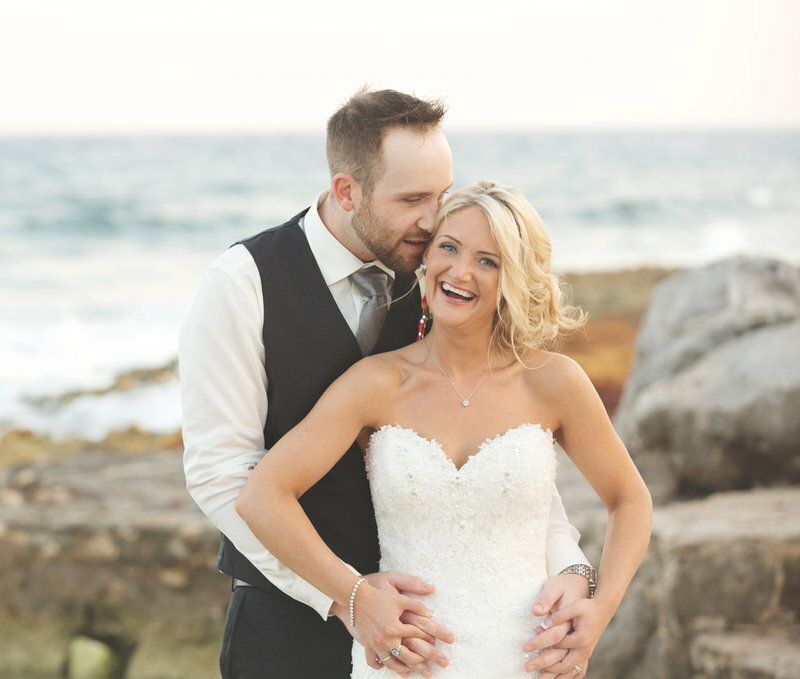 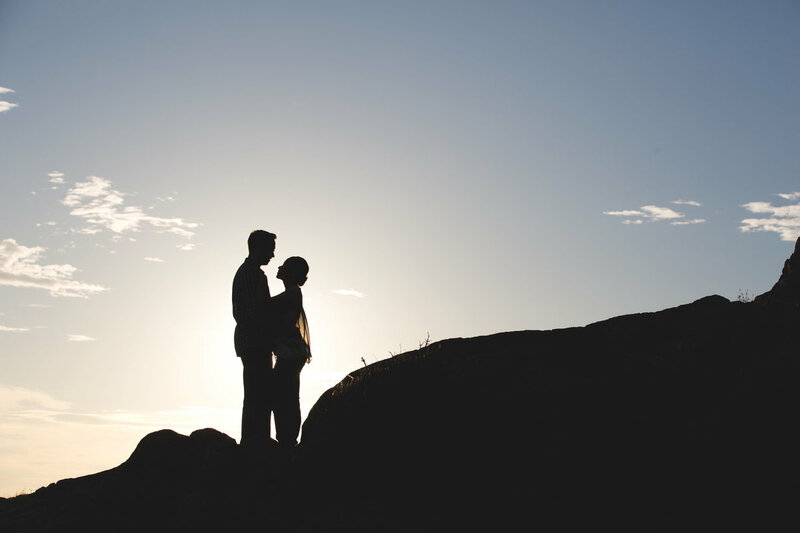 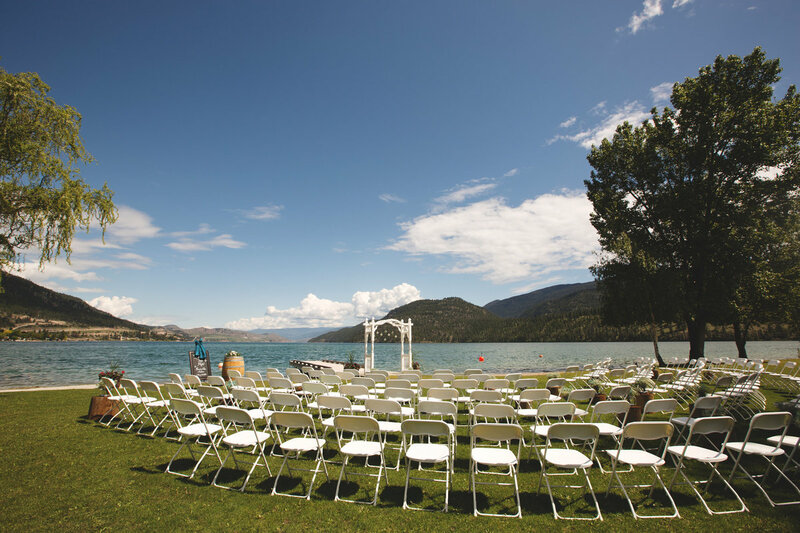 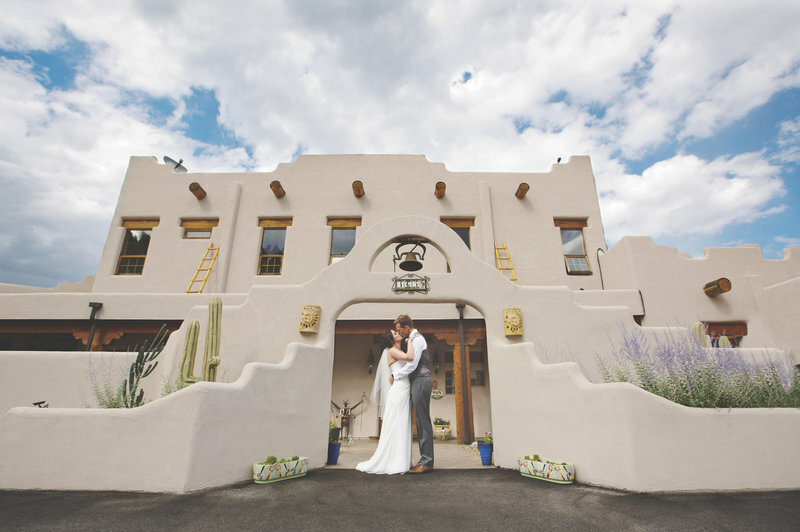 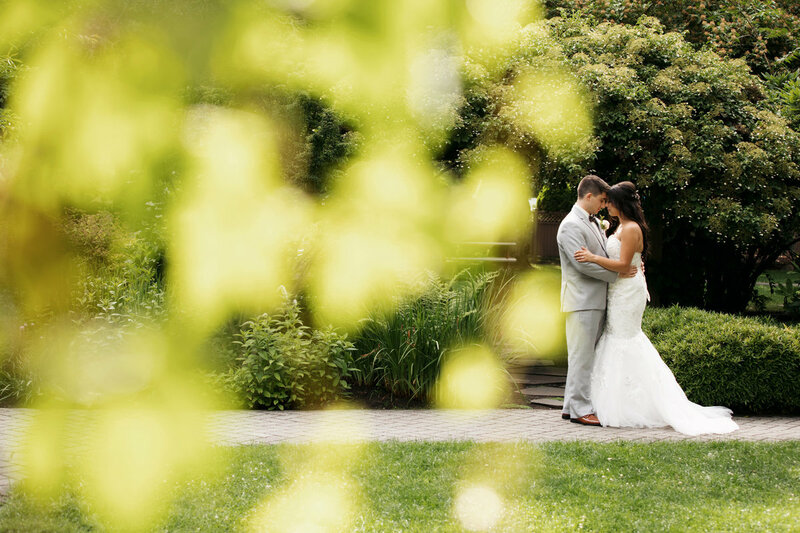 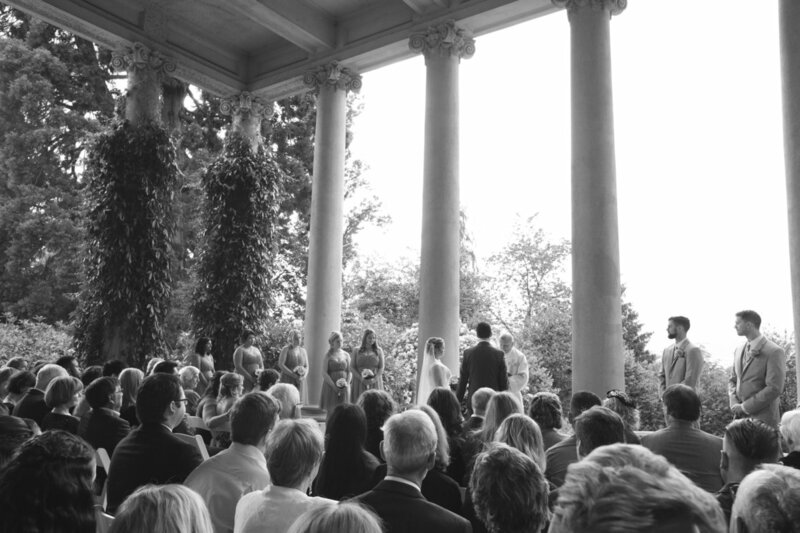 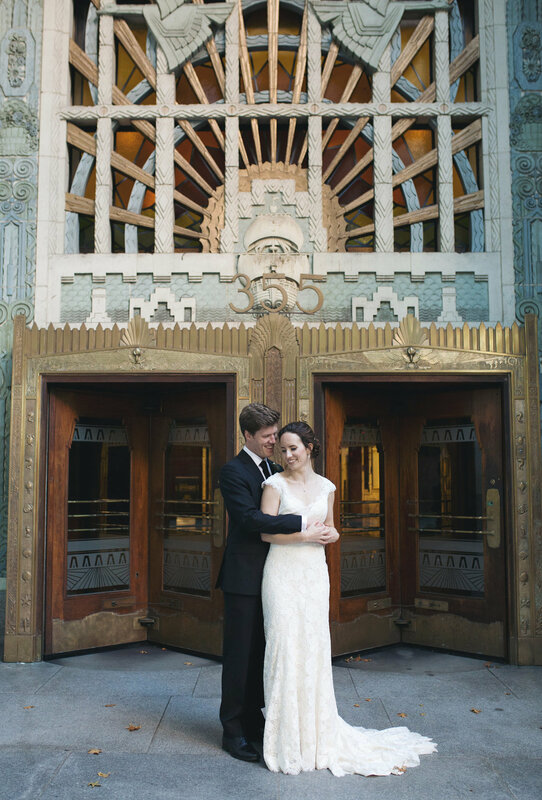 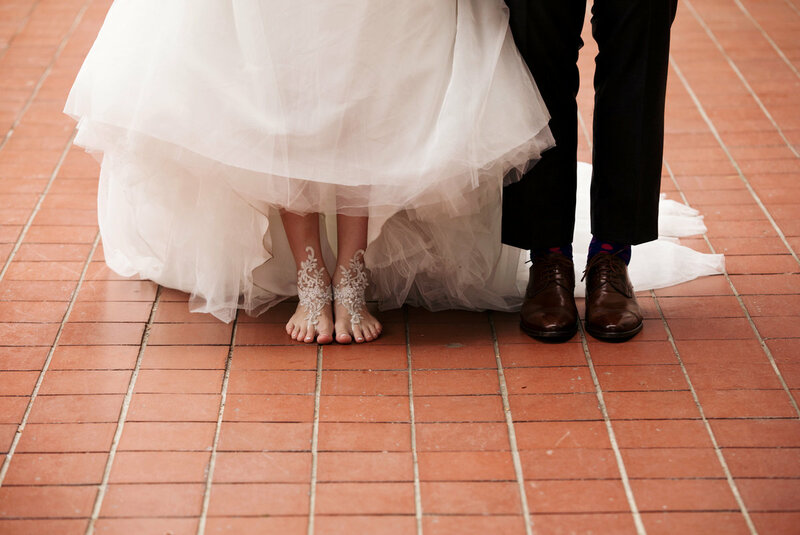 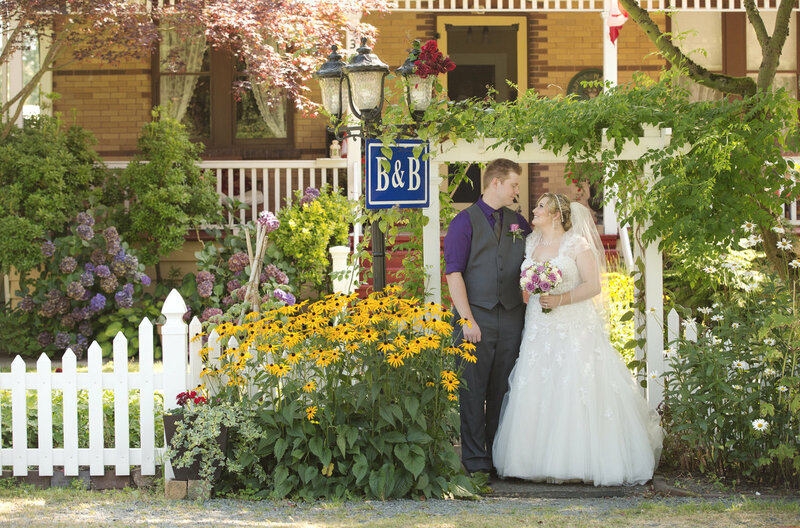 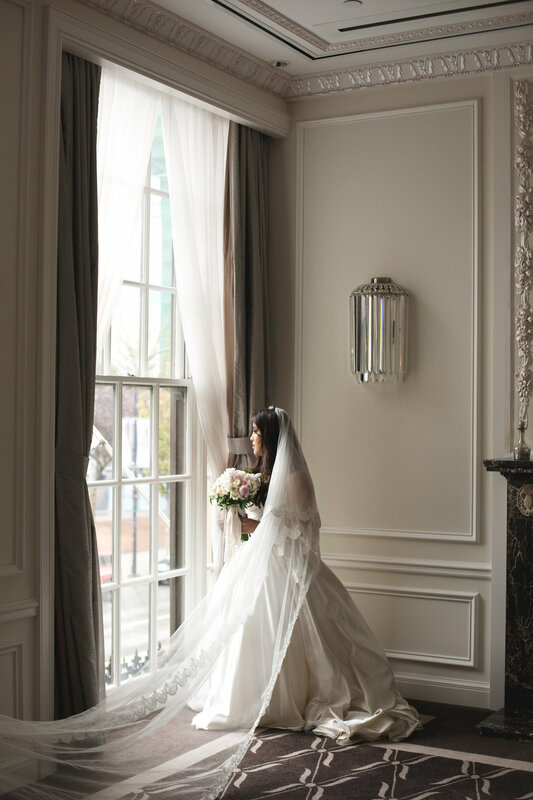 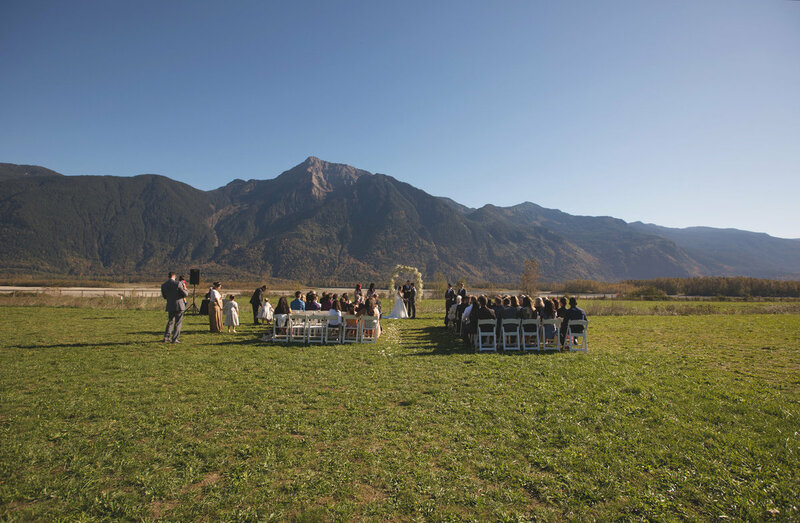 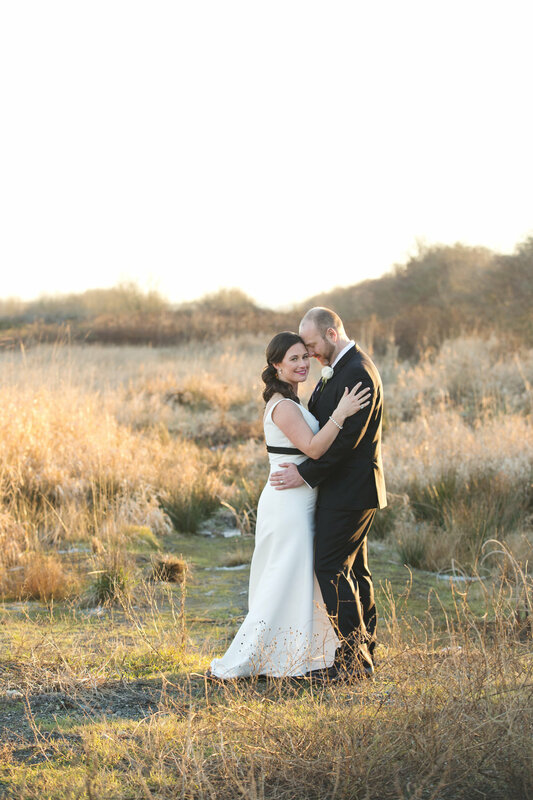 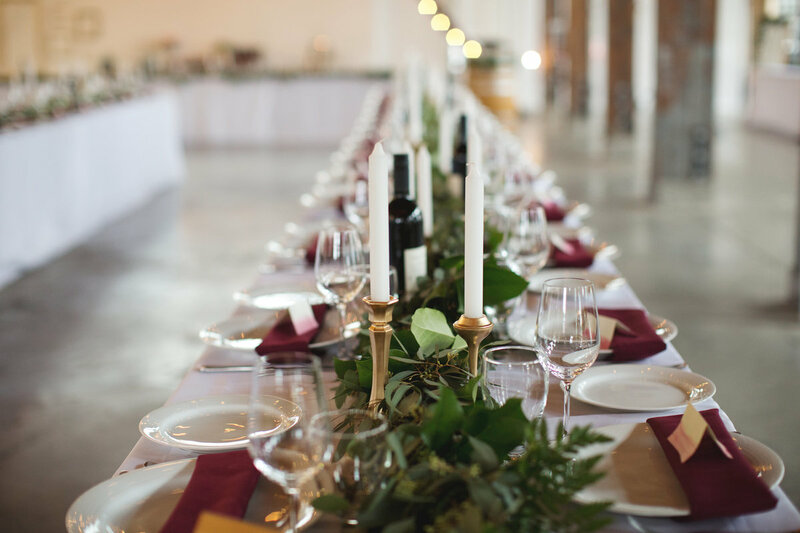 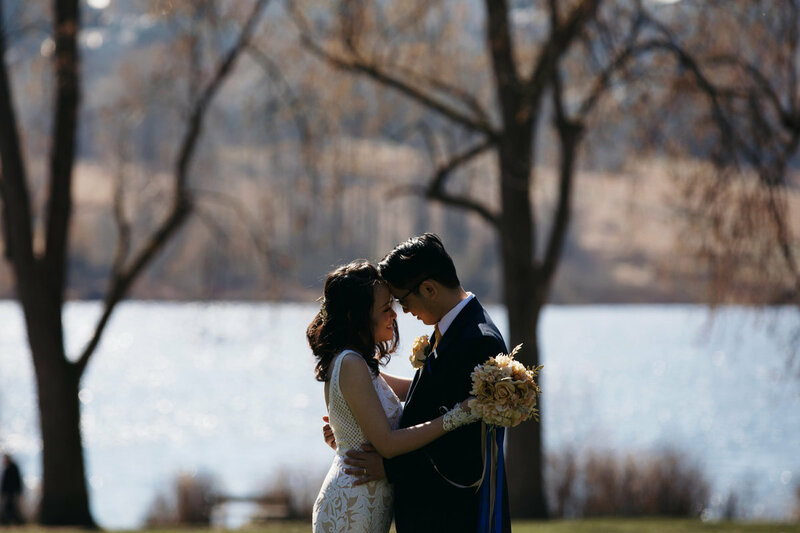 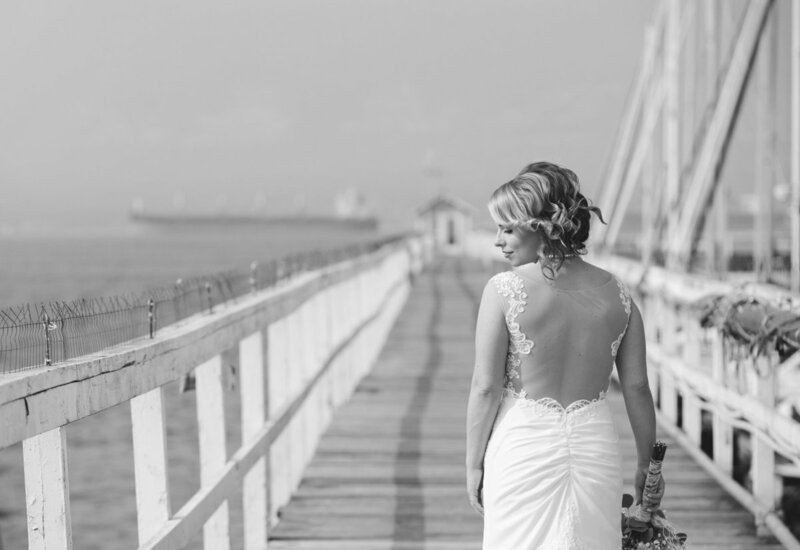 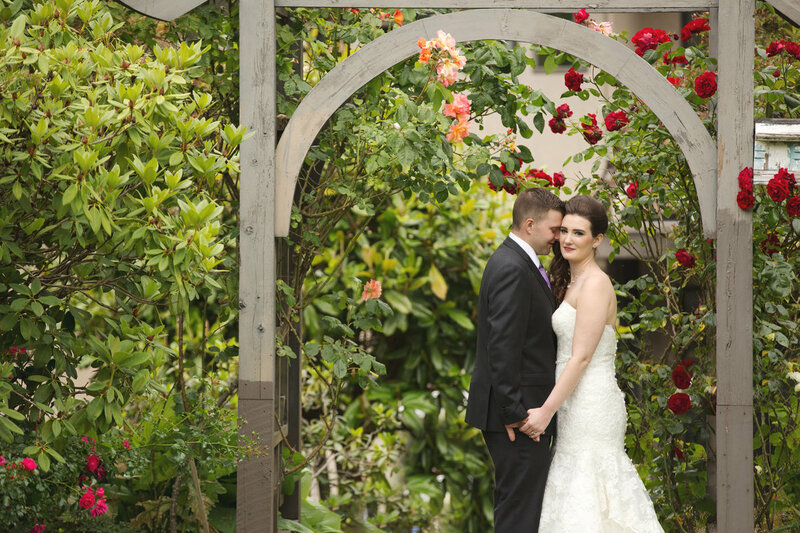 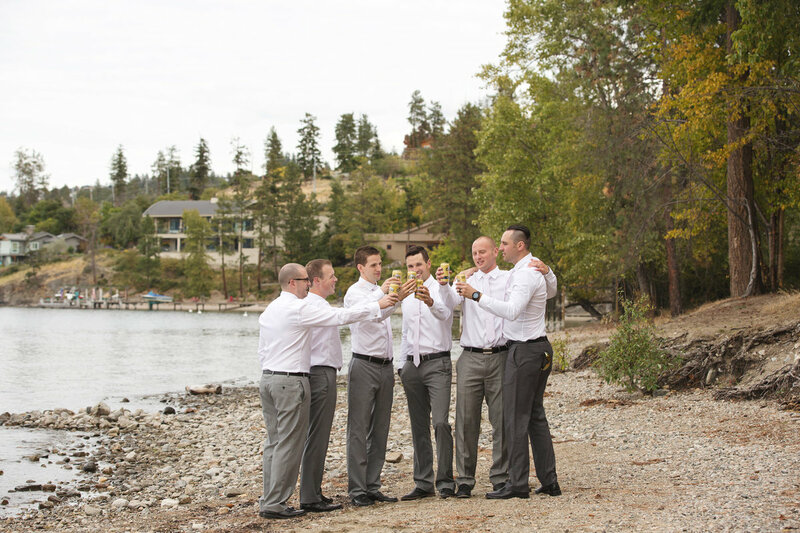 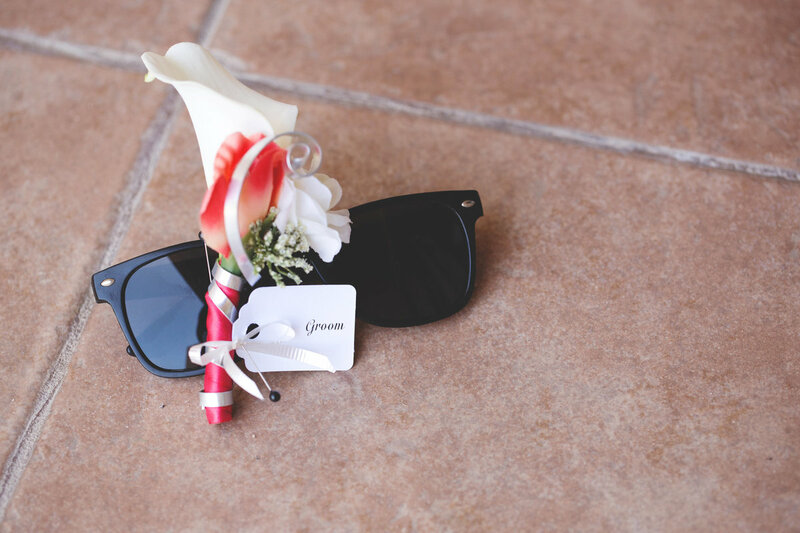 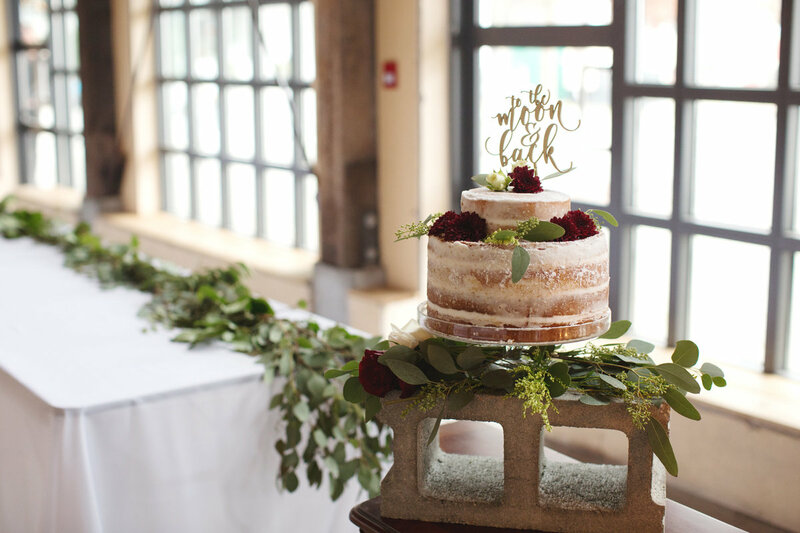 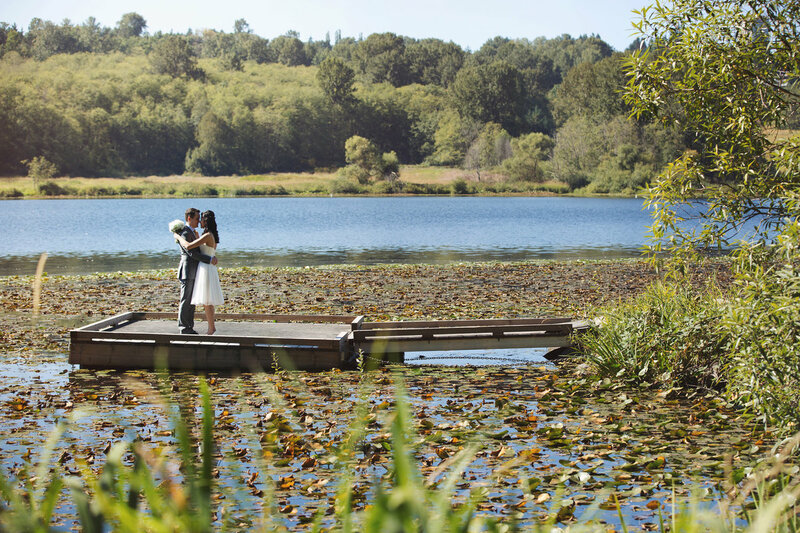 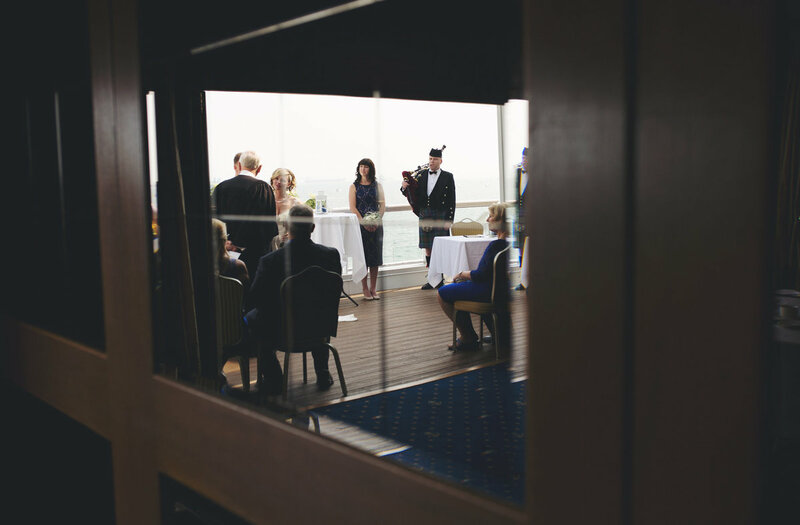 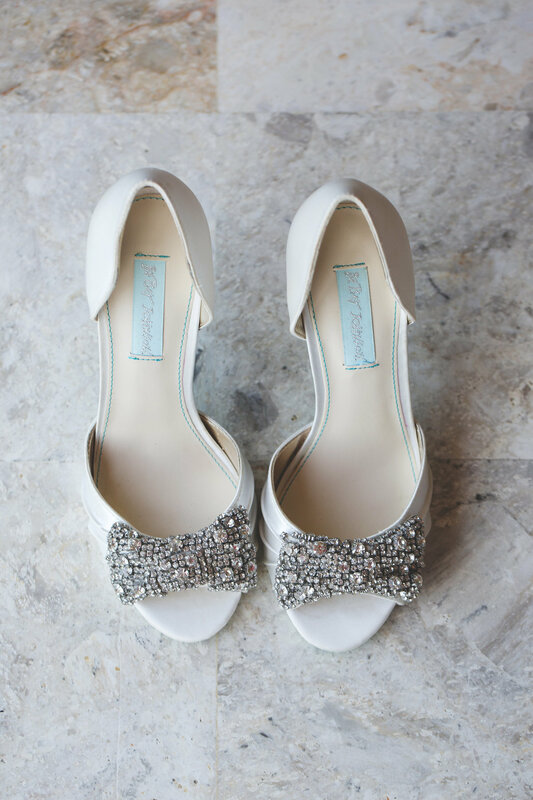 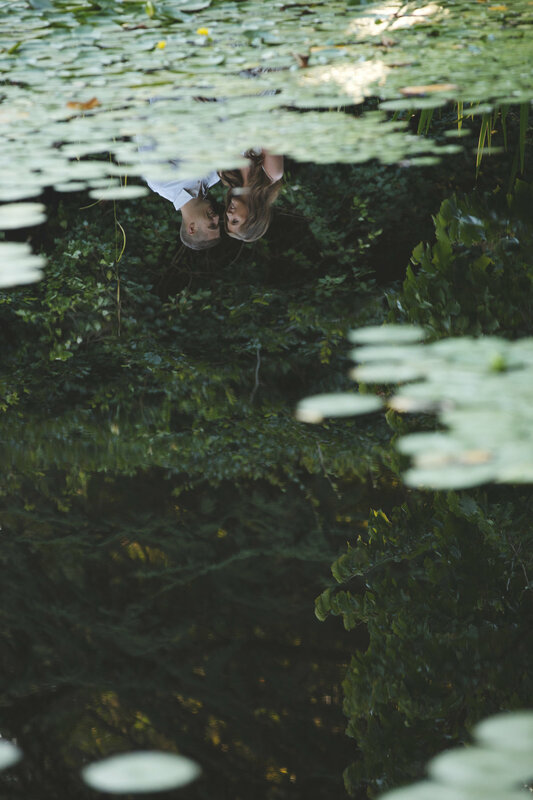 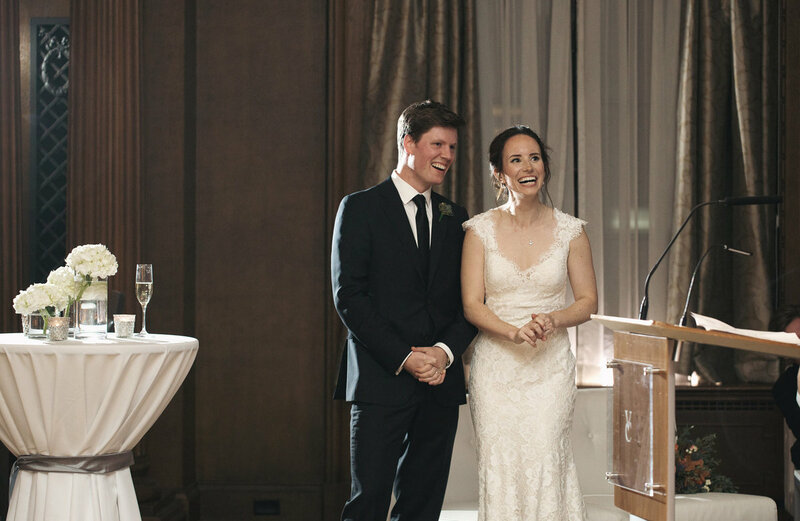 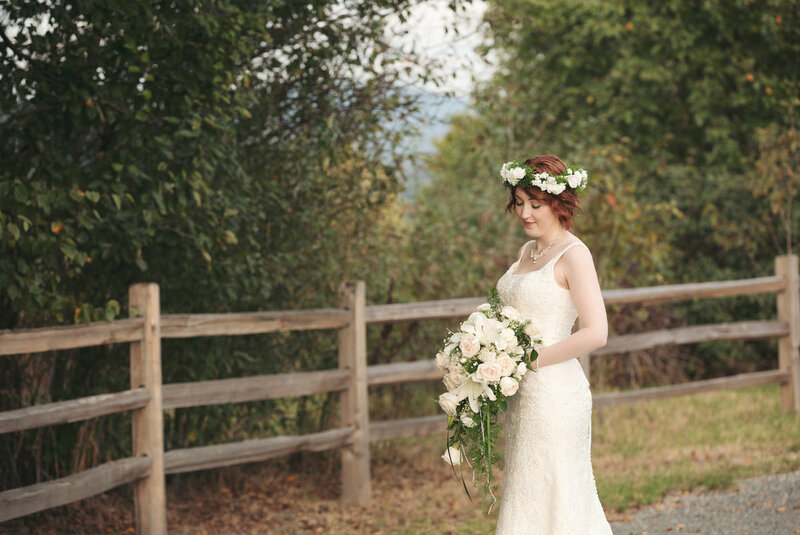 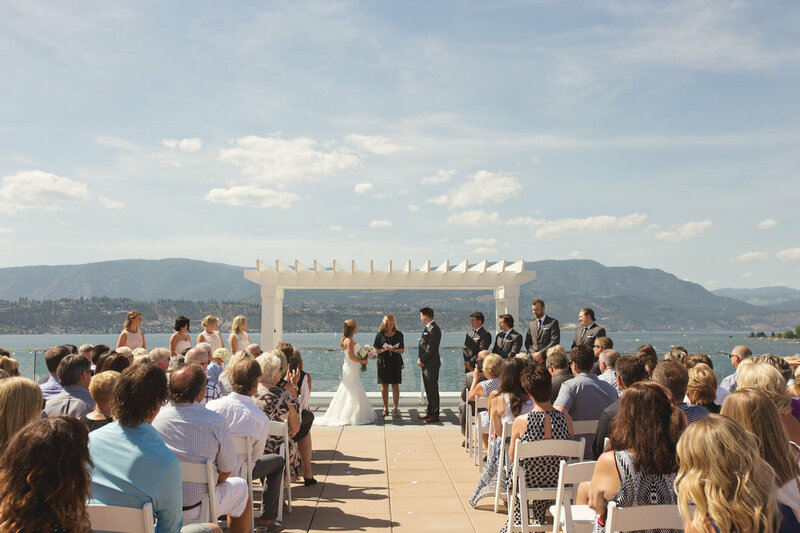 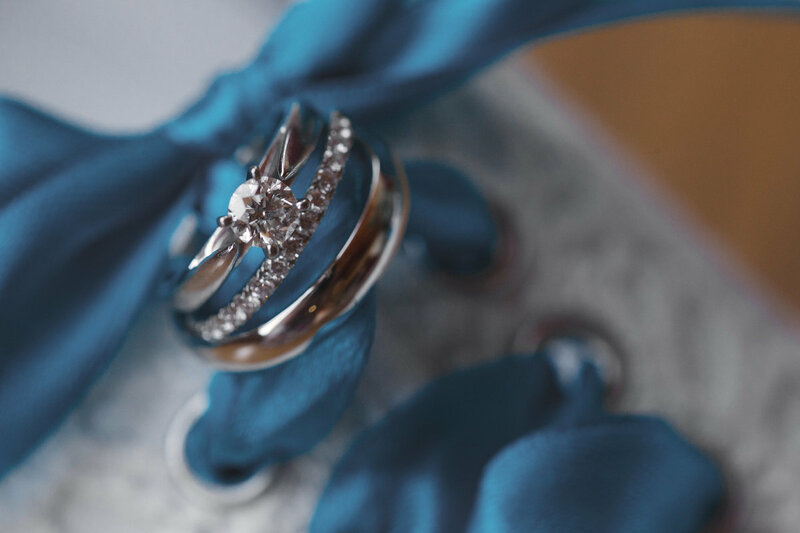 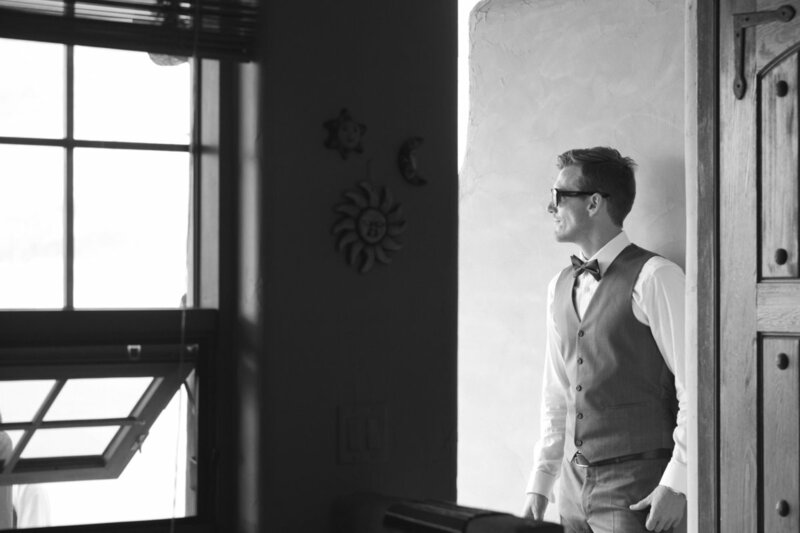 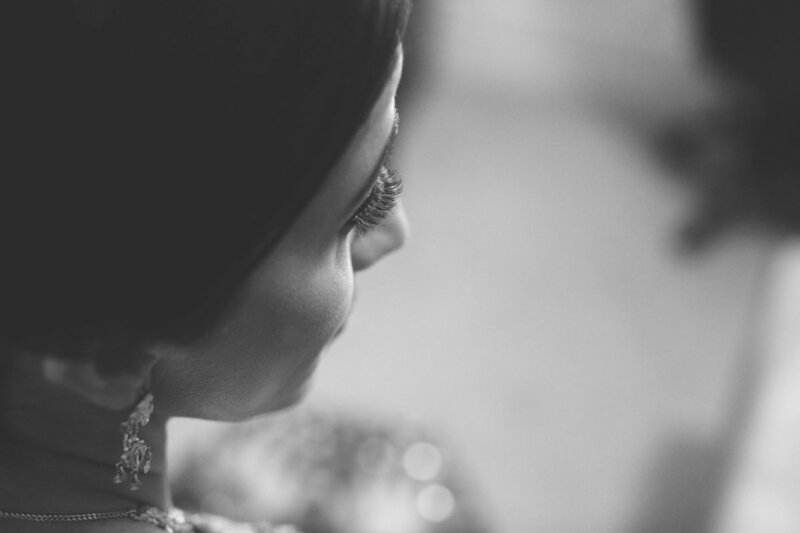 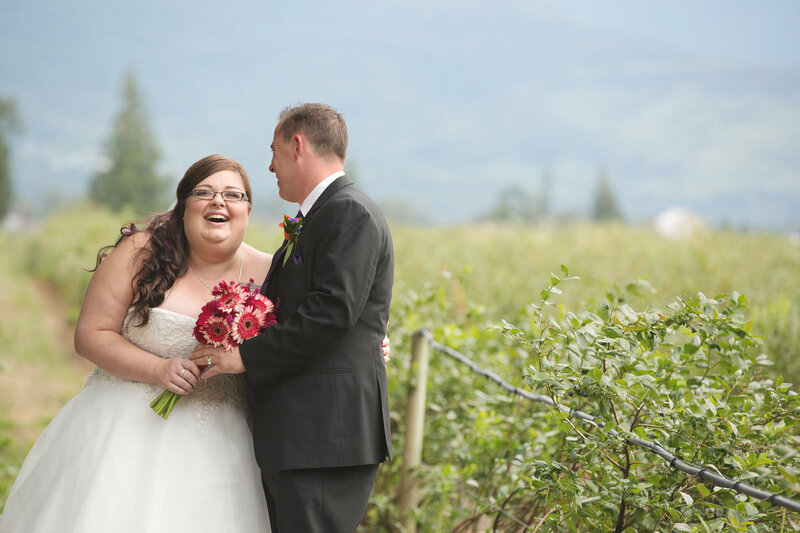 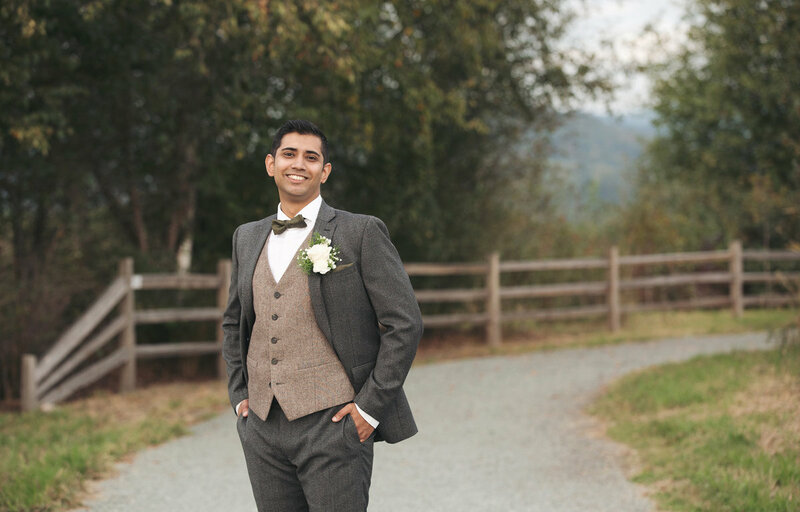 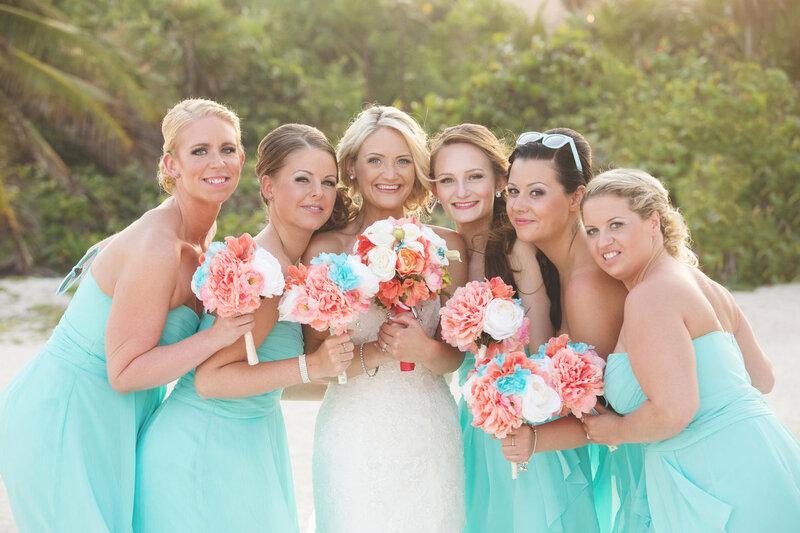 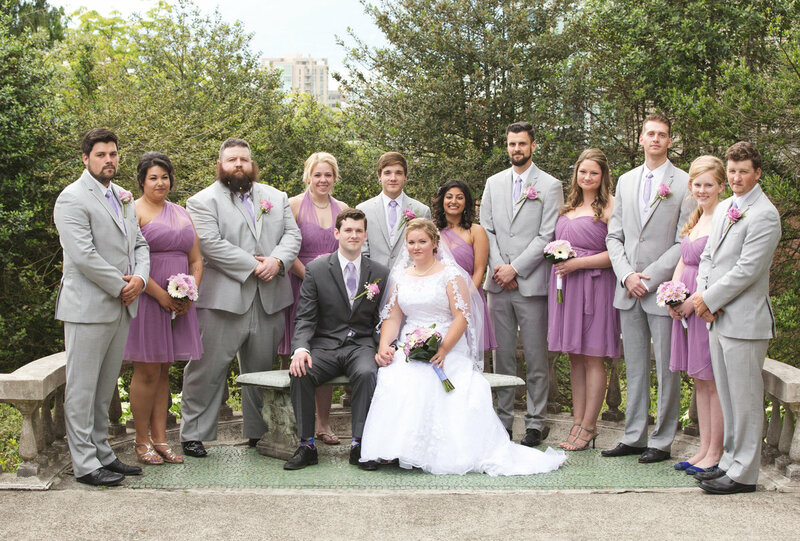 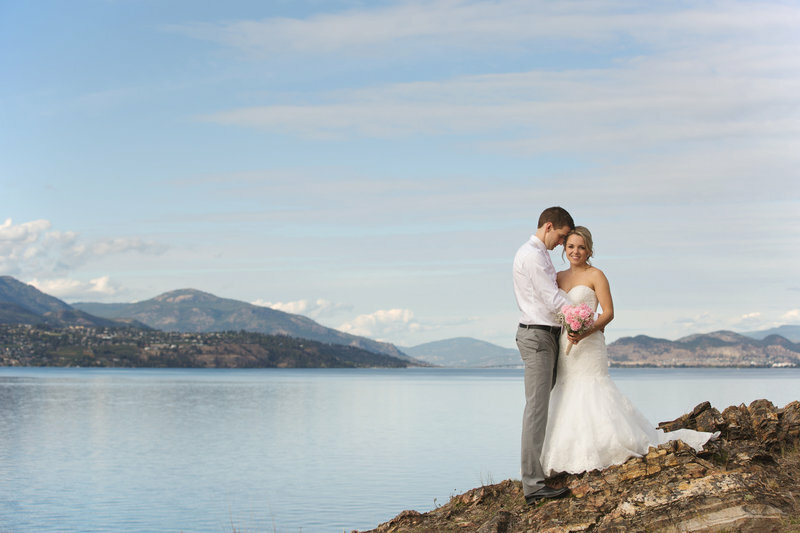 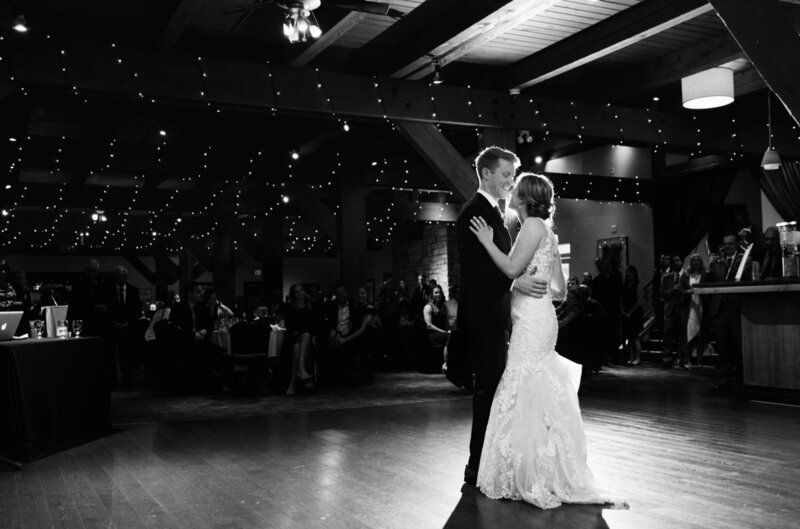 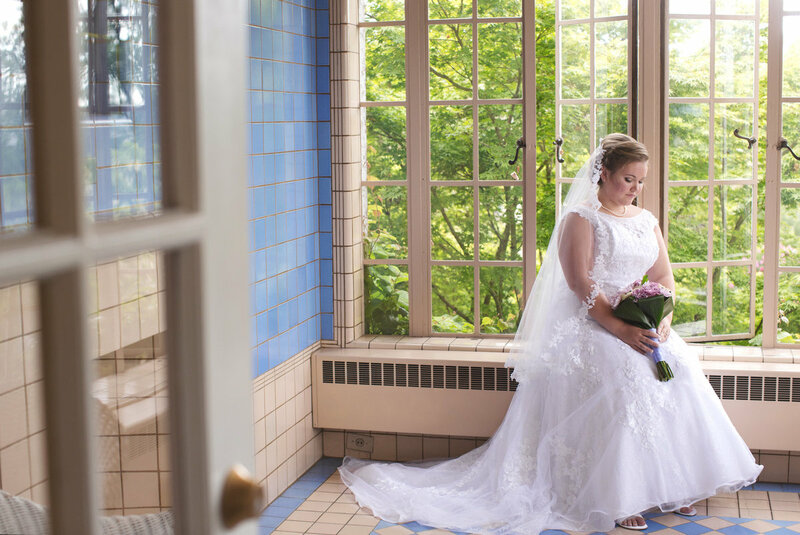 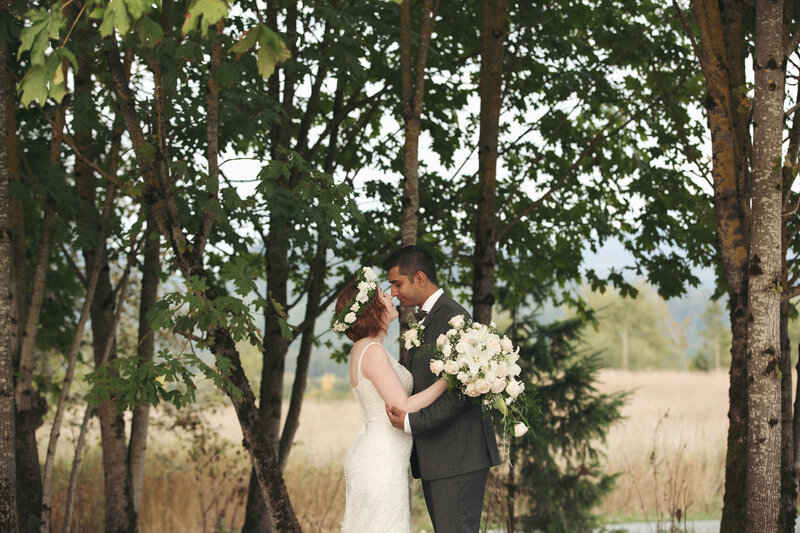 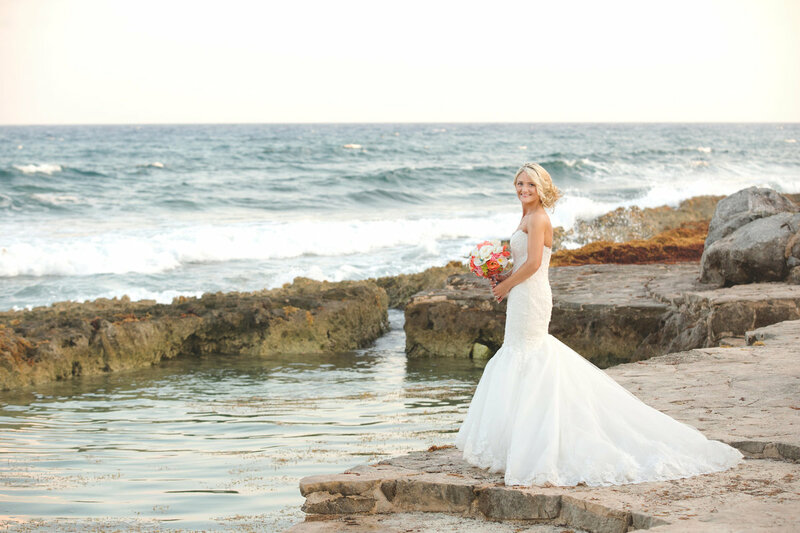 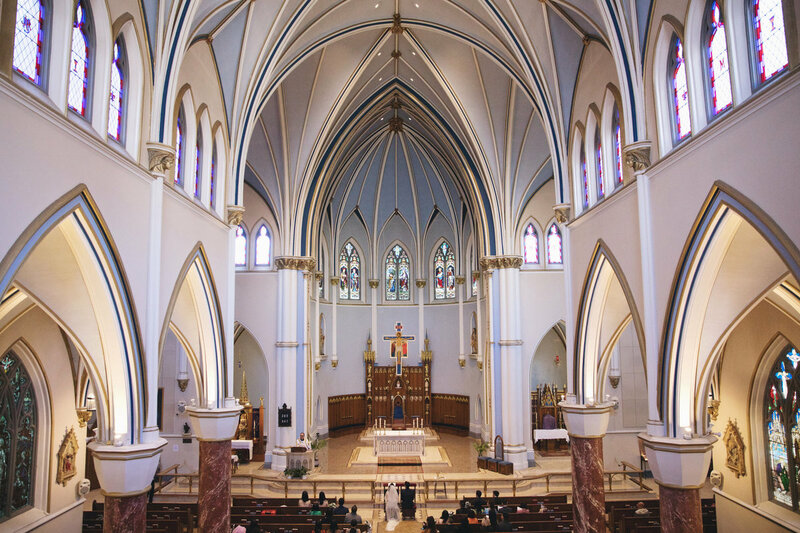 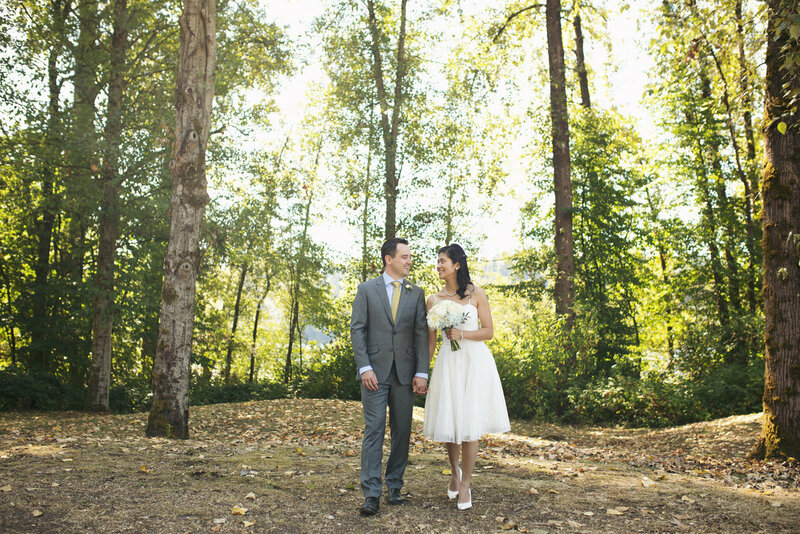 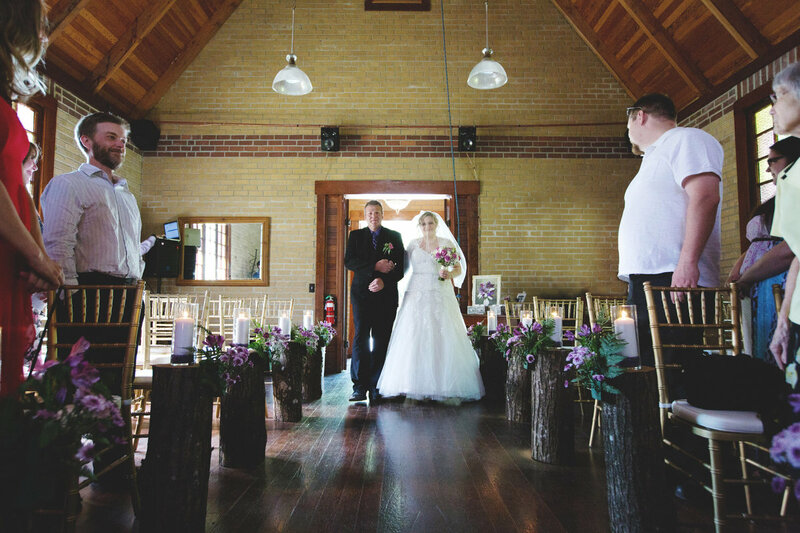 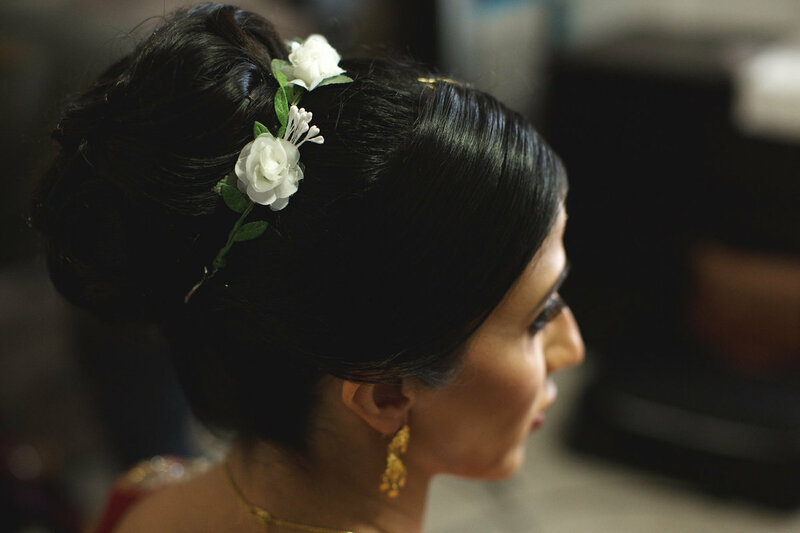 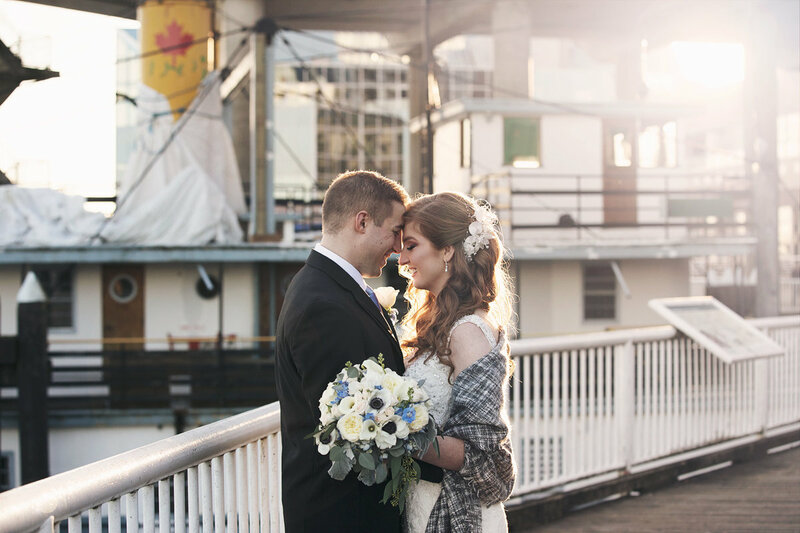 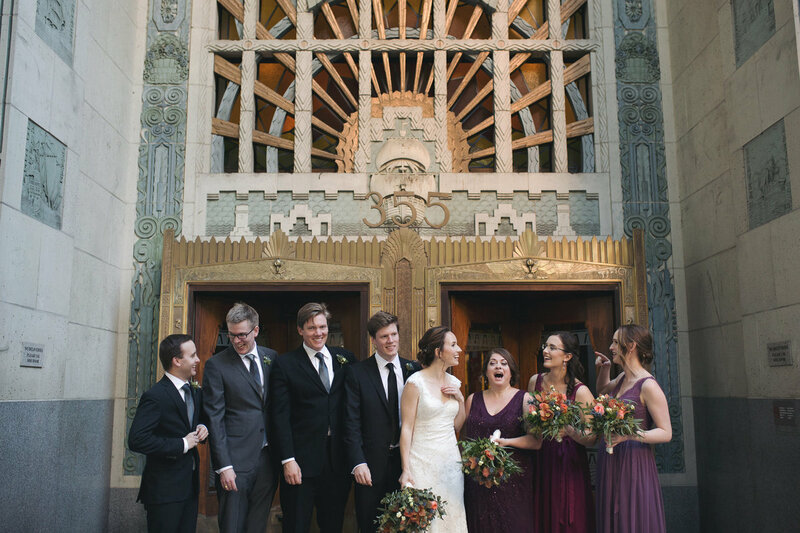 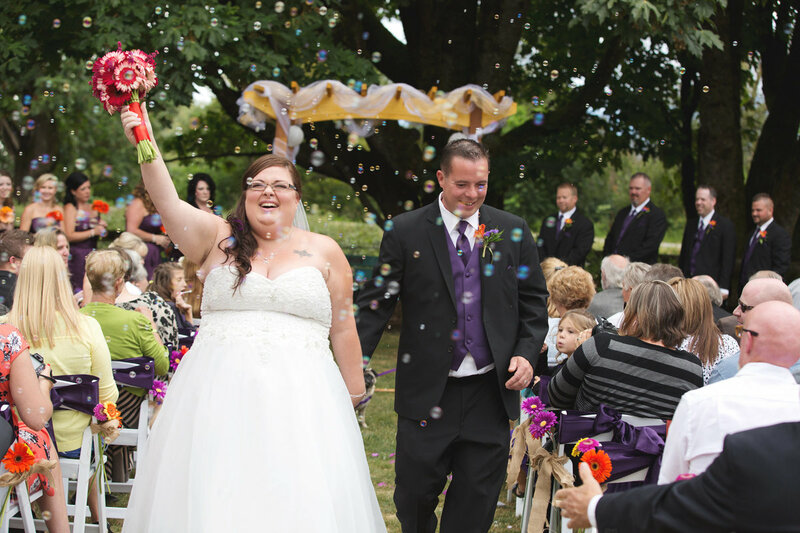 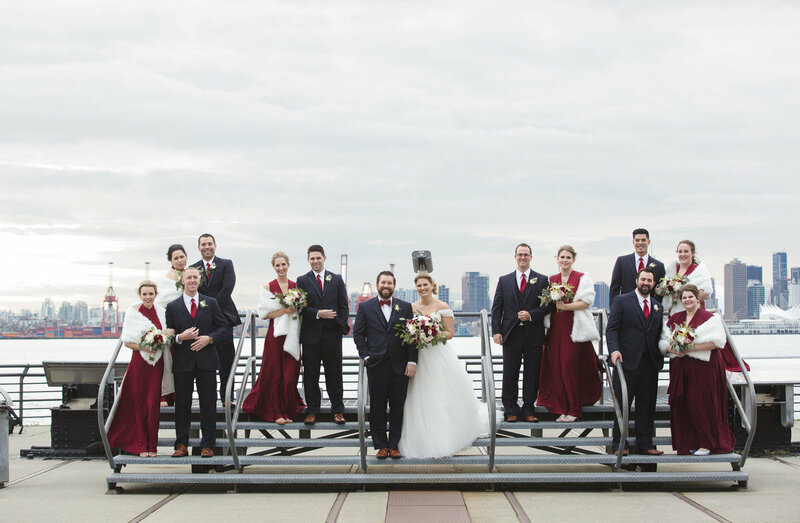 "Brianne did an incredible job photographing our wedding! 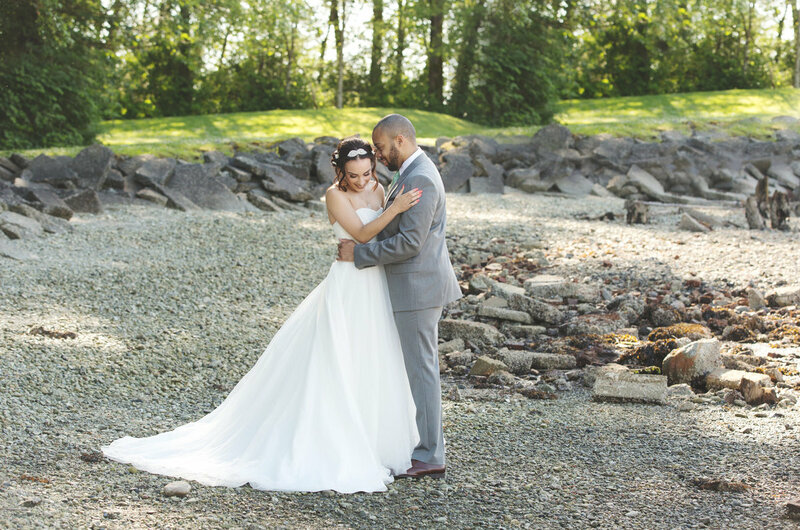 We just recently got our photo's back (less than 4 weeks!) 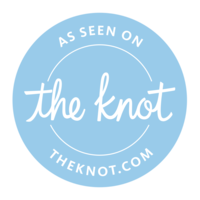 and they are above and beyond our expectations. 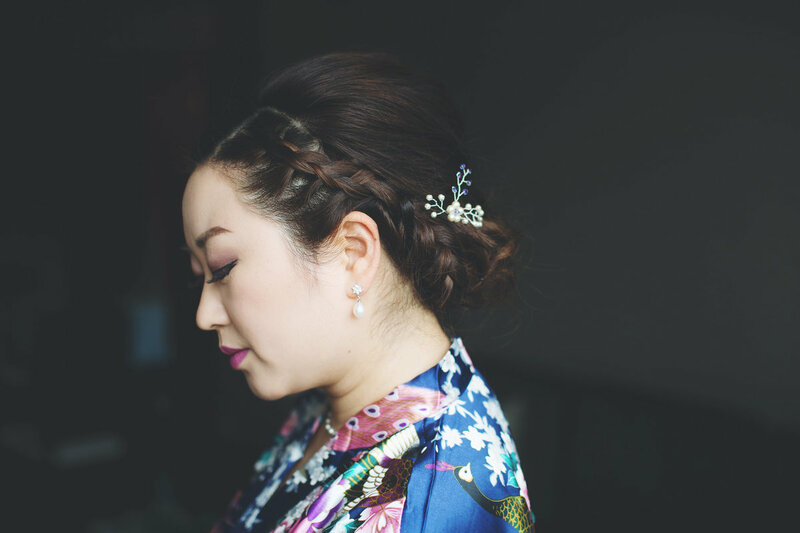 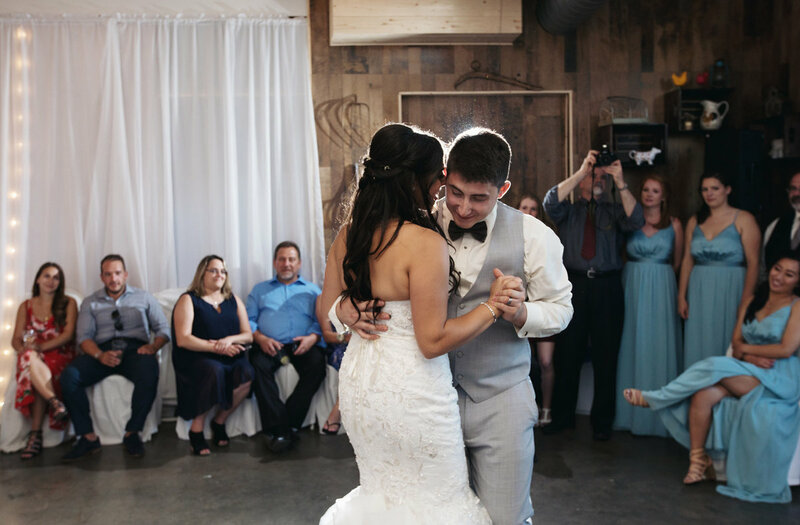 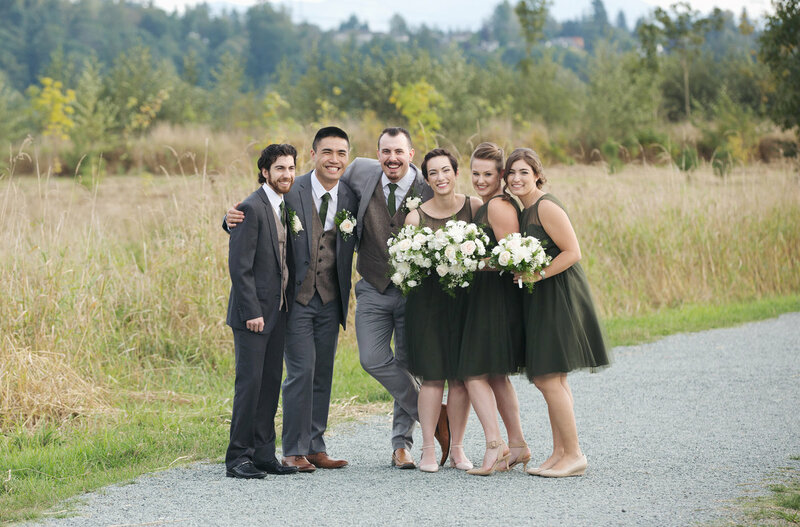 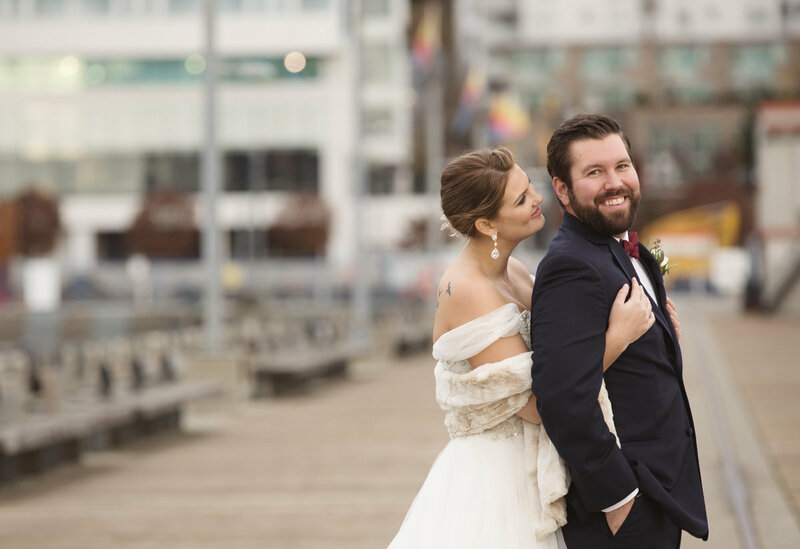 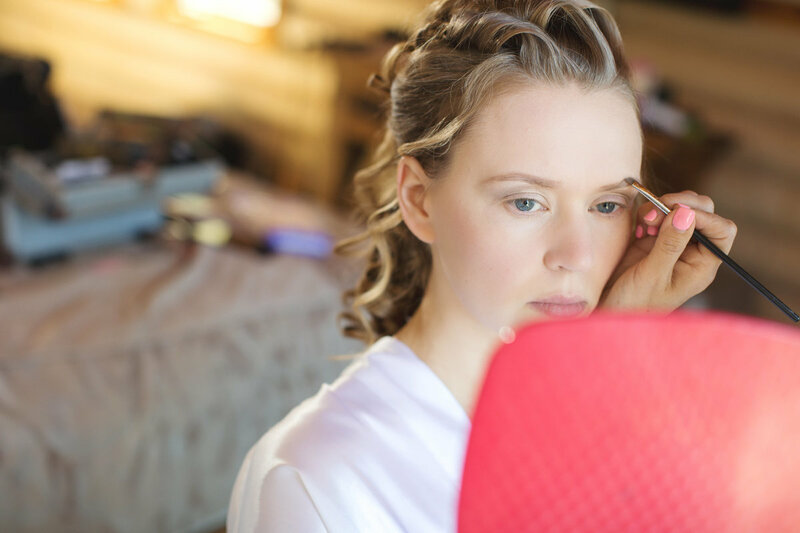 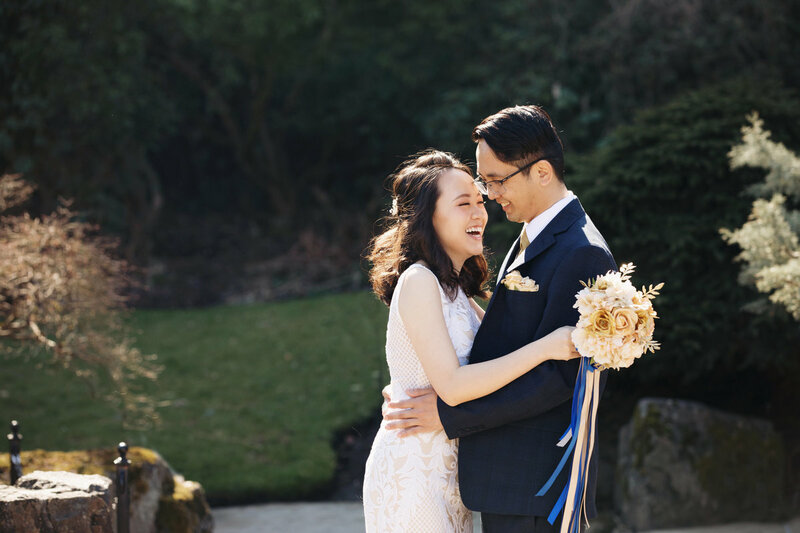 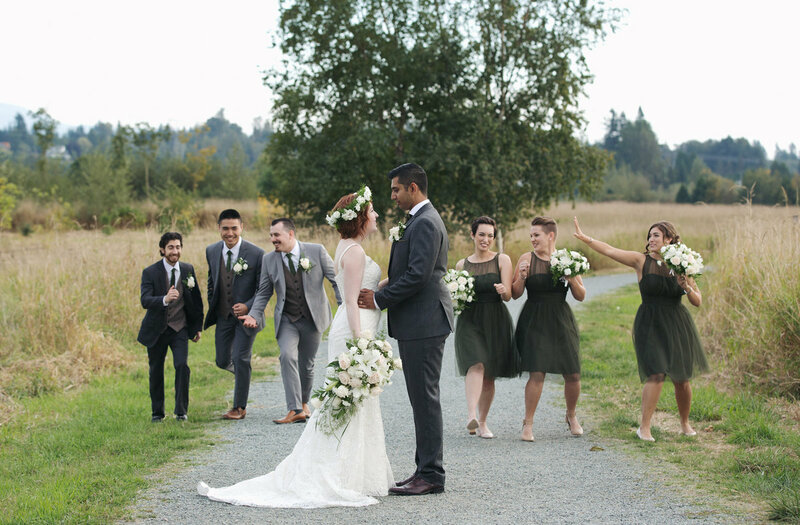 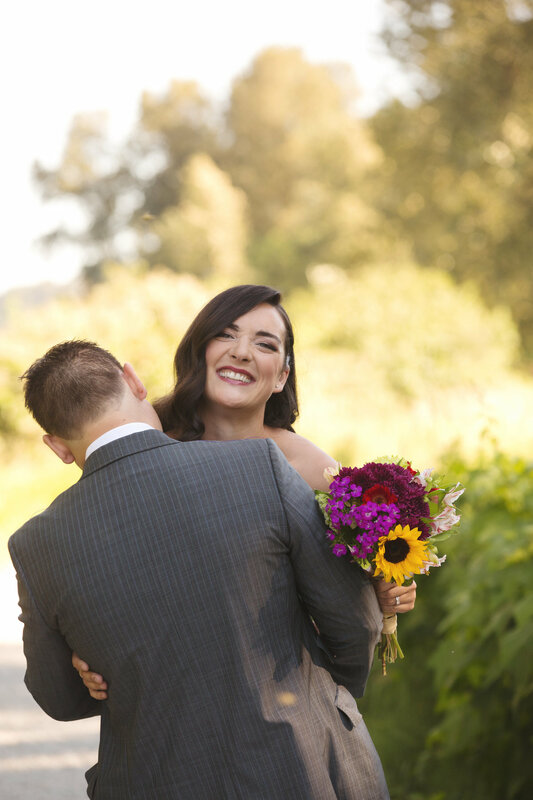 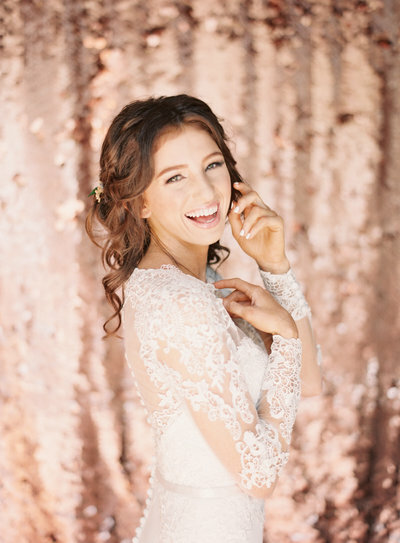 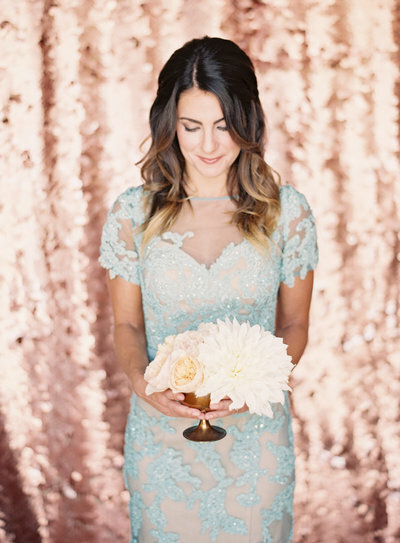 Brianne was super flexible and easy to work with throughout the whole process and was super friendly and outgoing at our wedding which made everything more fun. 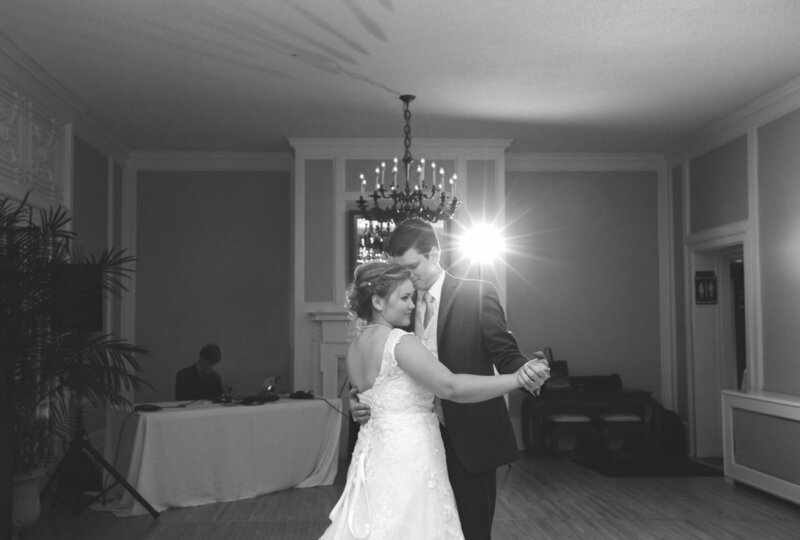 Brianne's assistant photographer was also great and we love all the photo's they gave us. 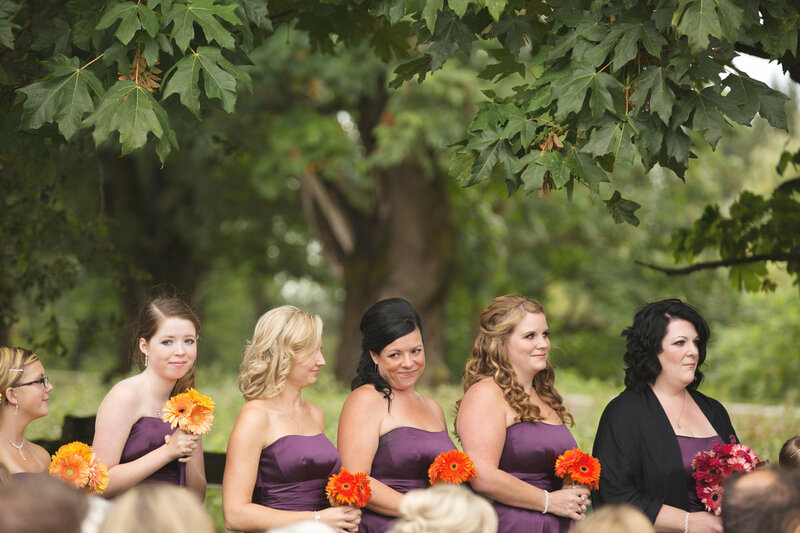 Brianne's prices are super reasonable and the value we got was incredible. 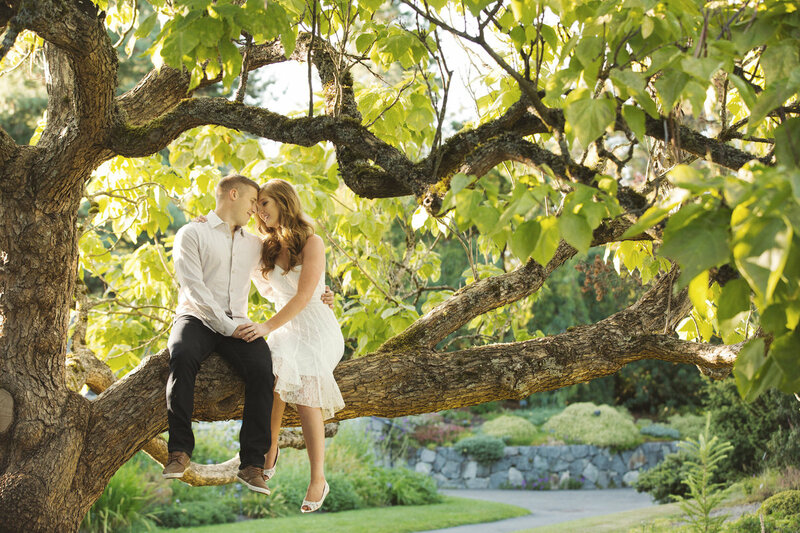 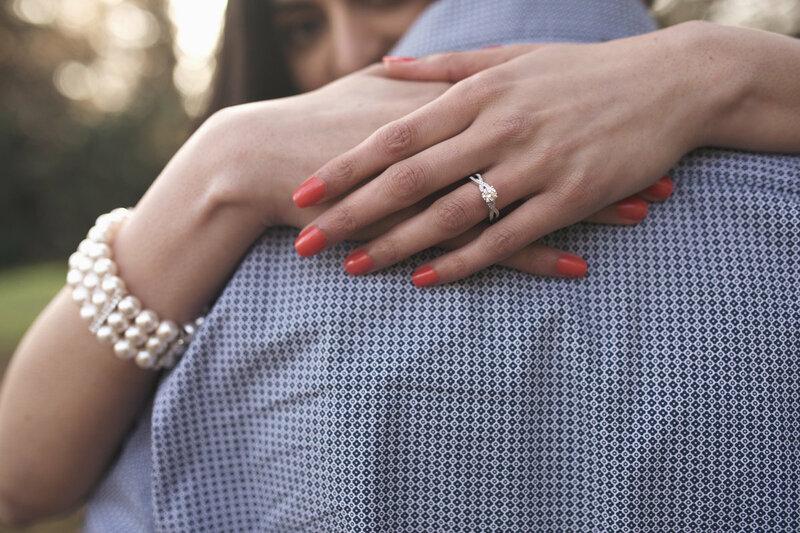 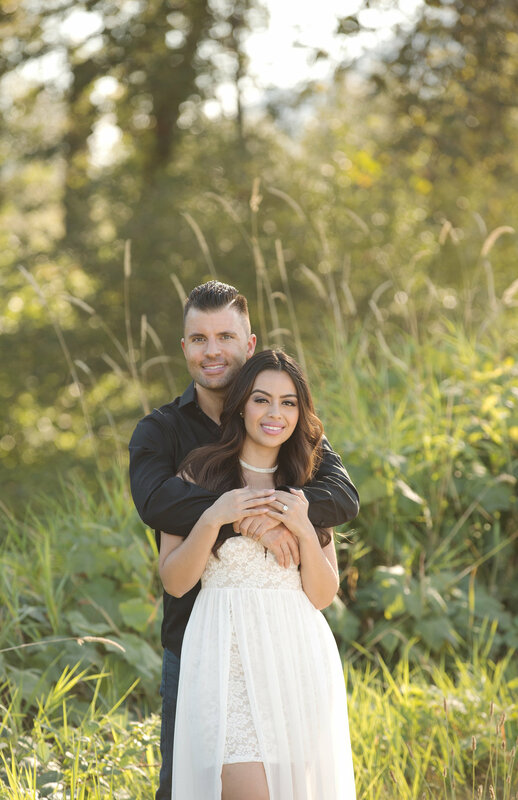 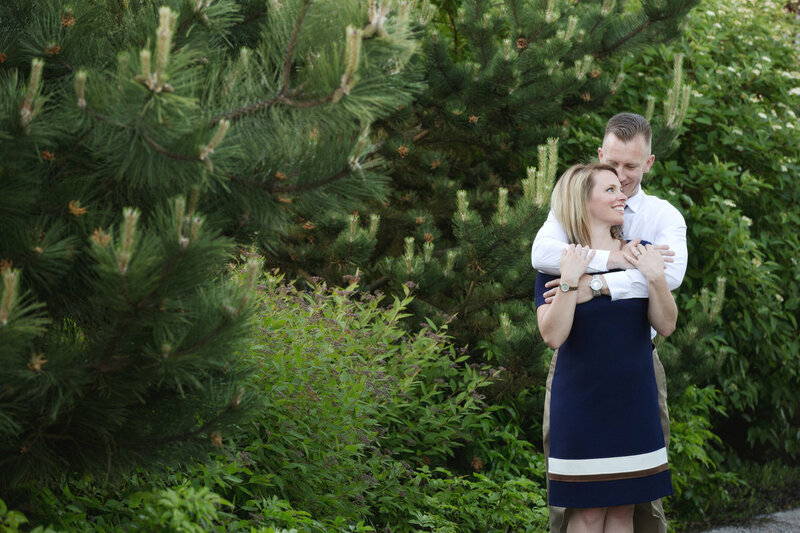 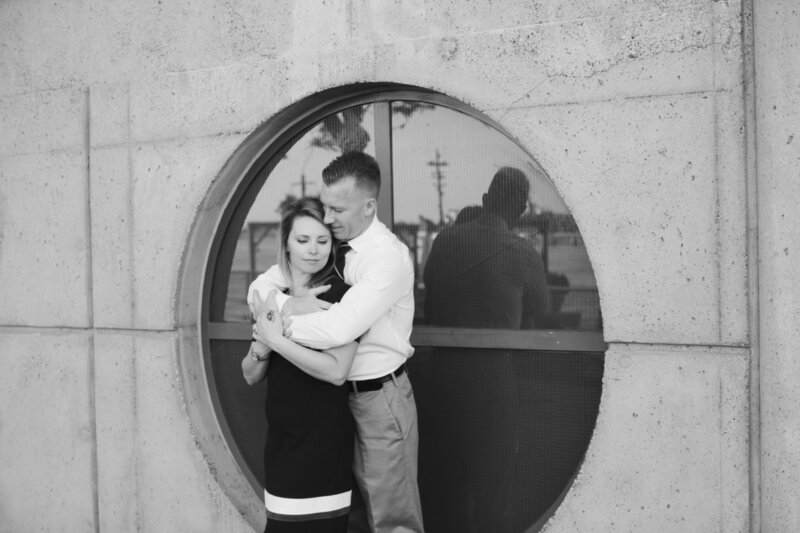 I would definitely recommend Brianne to anyone looking for a wedding photographer!." 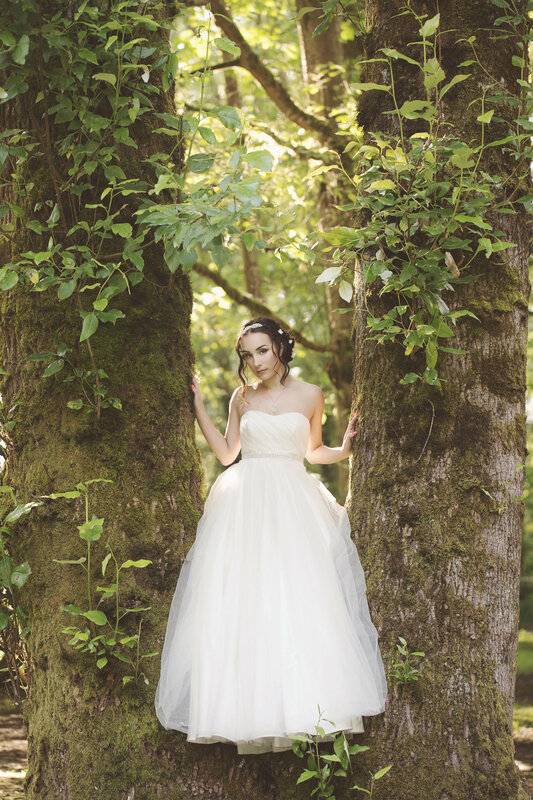 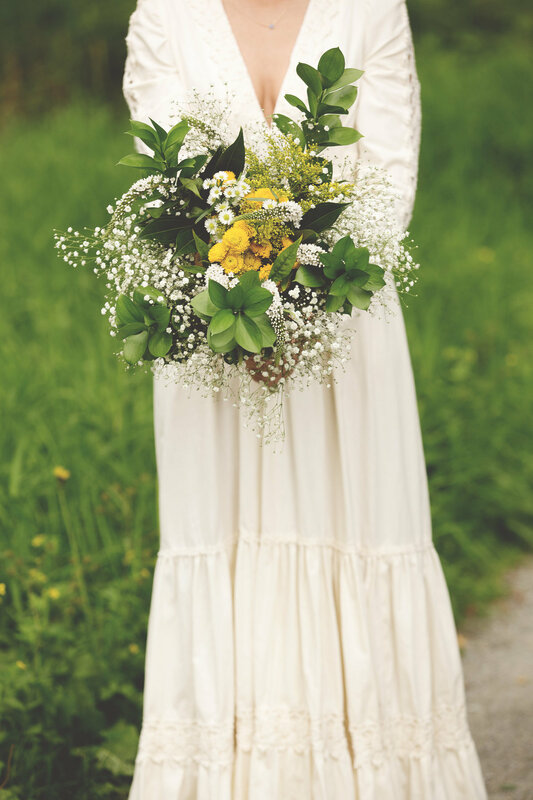 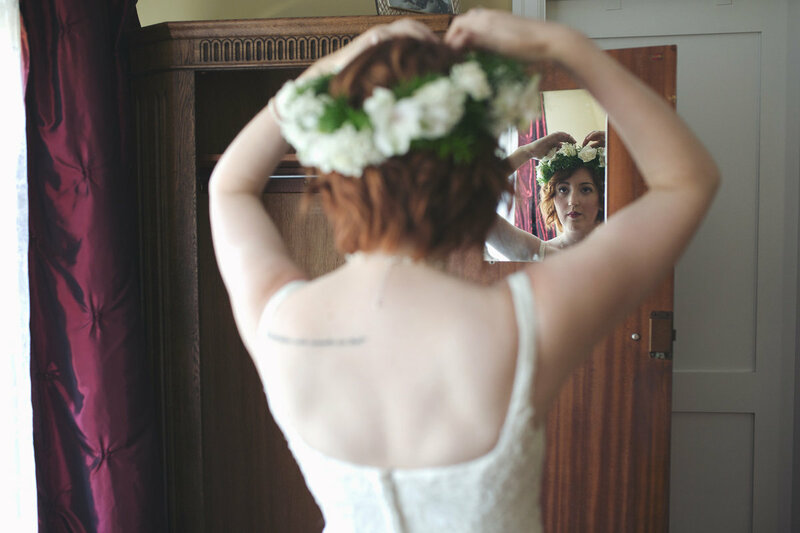 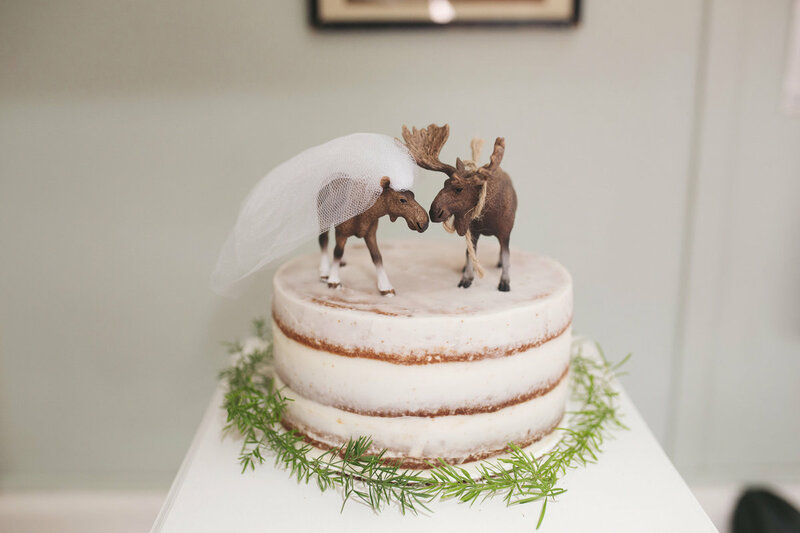 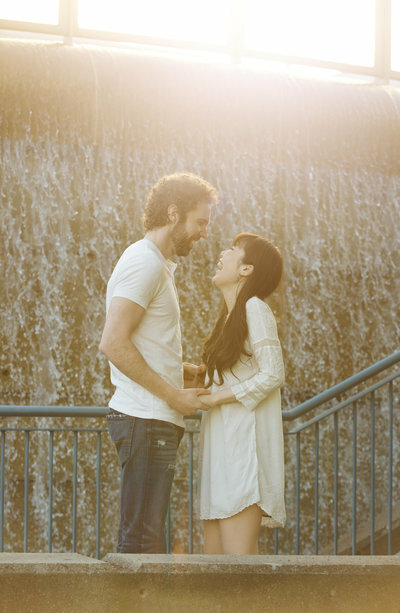 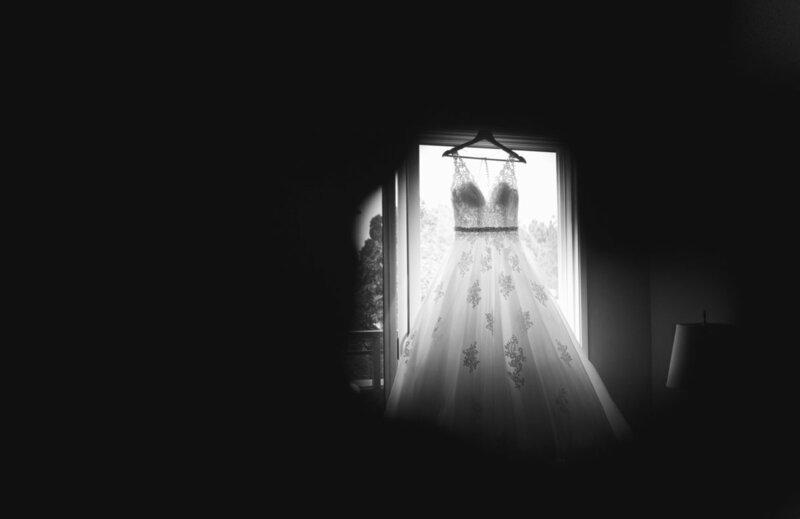 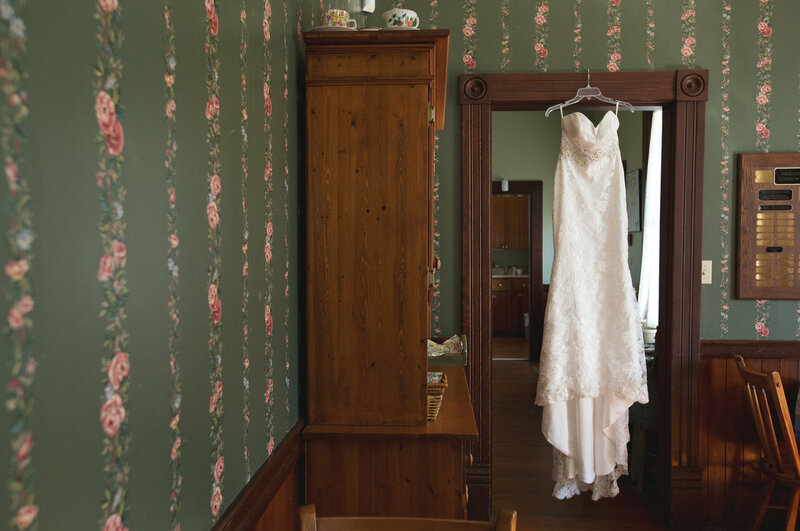 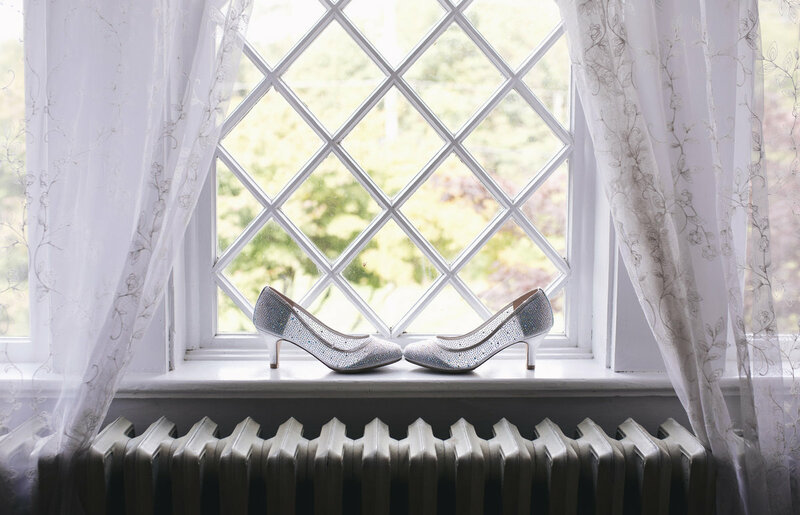 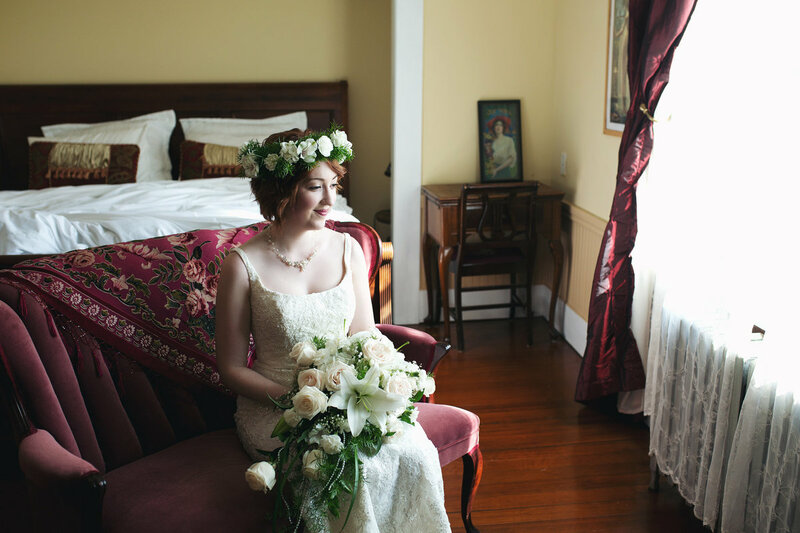 "I had Brianne Adams photograph my wedding in December 2013. 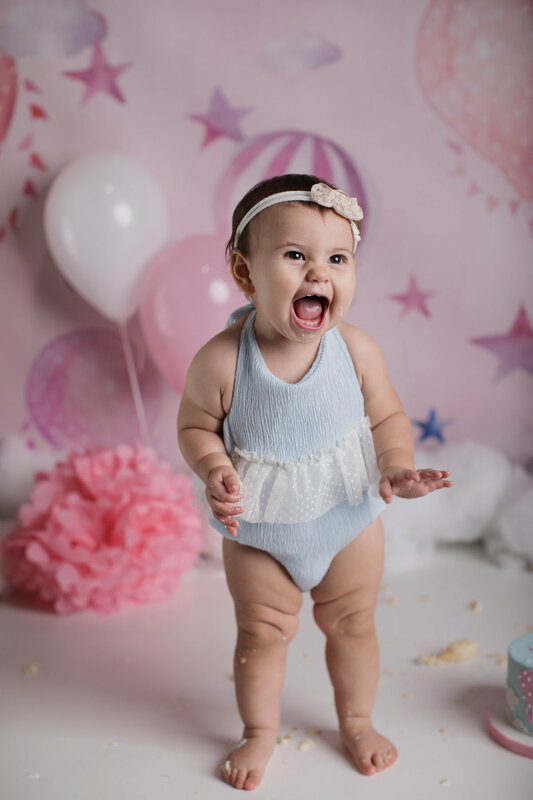 She was absolutely amazing! 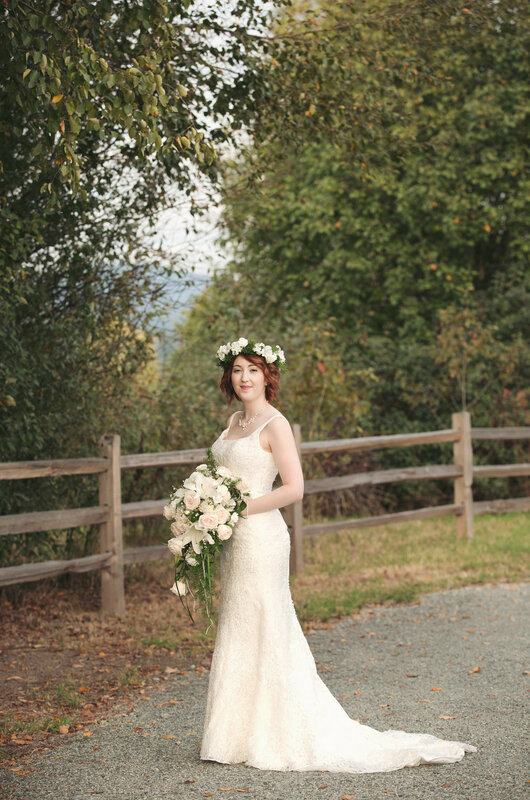 She met and exceeded our expectations. 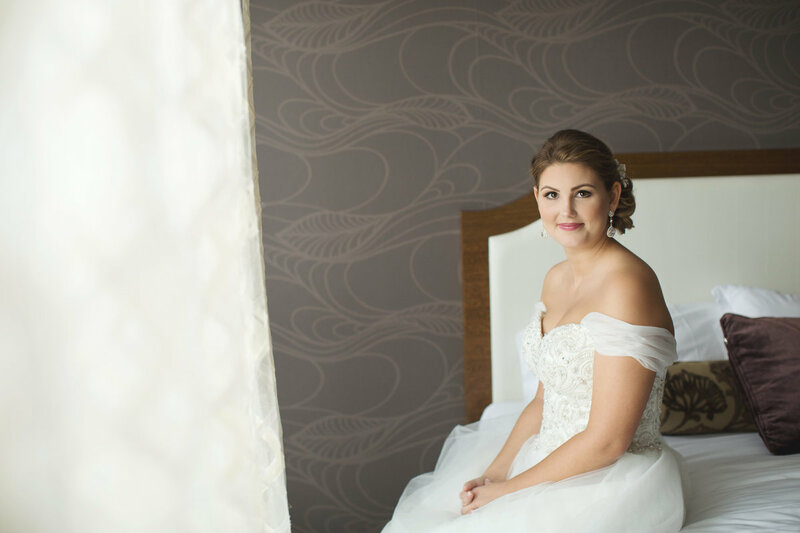 Brianne is professional and a pleasure to work with. 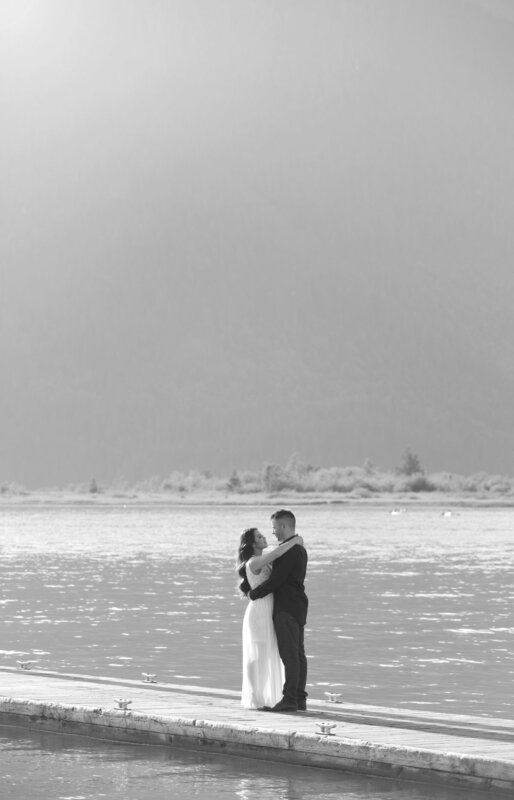 Our photos turned out to be gorgeous, way better than I ever imagined. 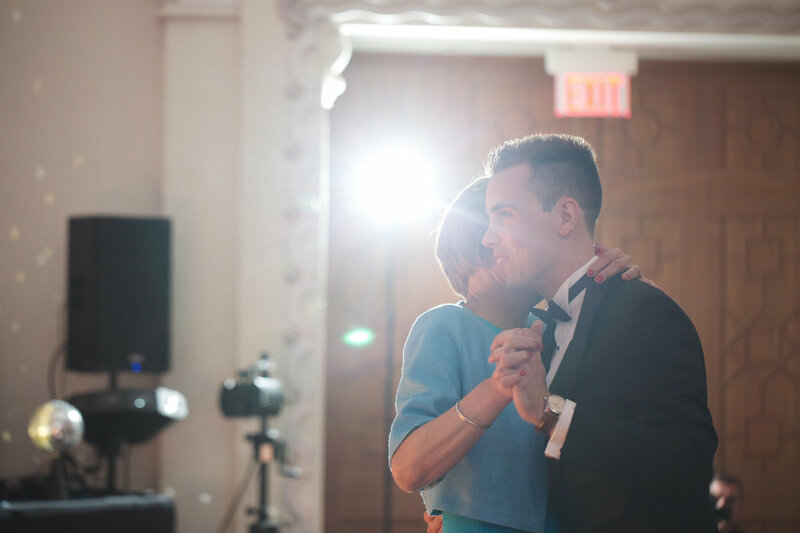 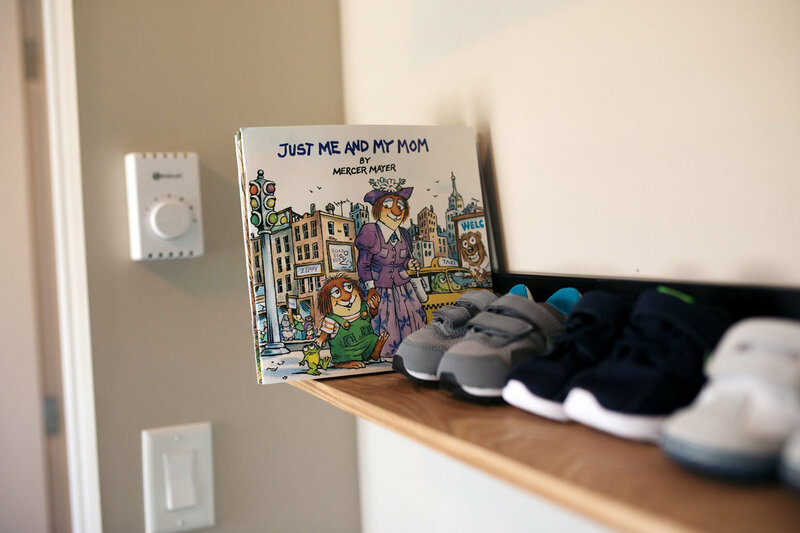 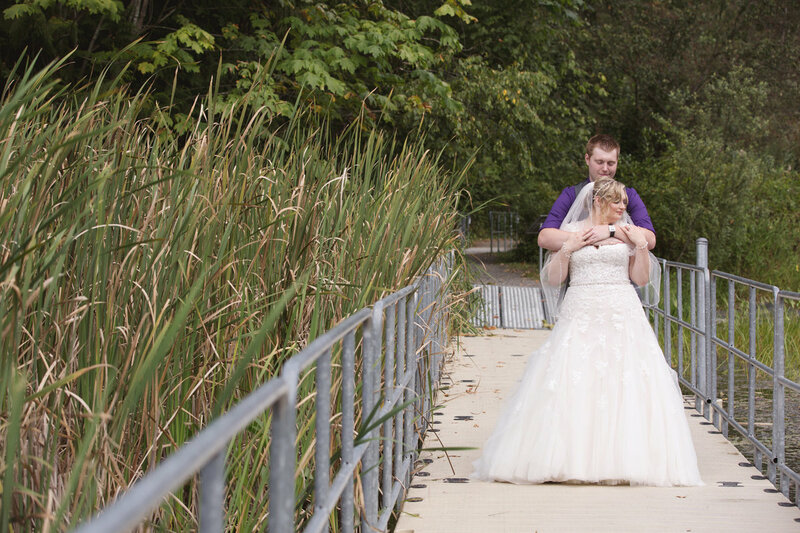 Thank you so much Brianne for capturing our special day." 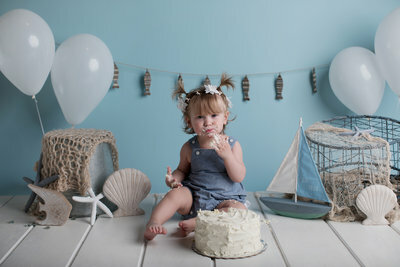 "The whole day was awesome. 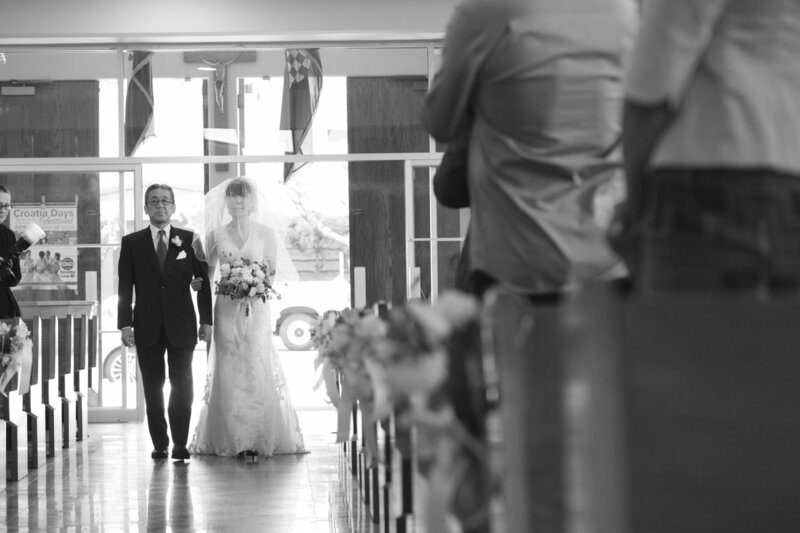 You were great to work with. 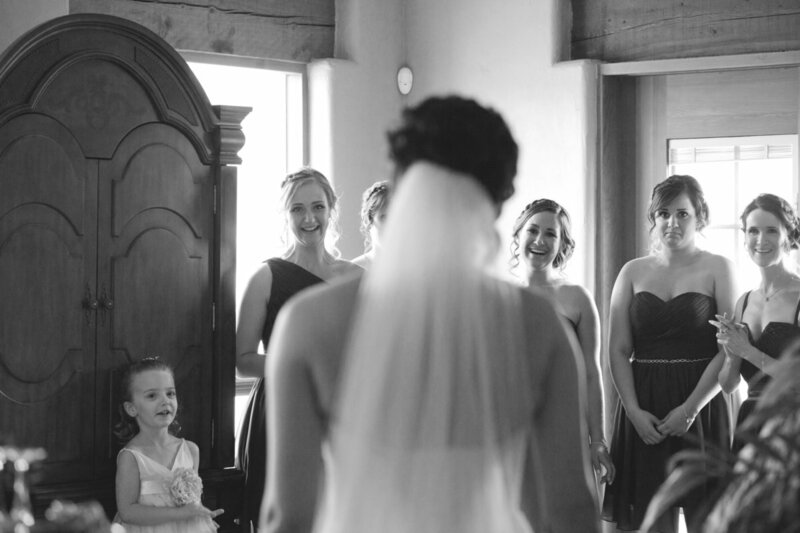 Very patient, organized, put up with the behavior. 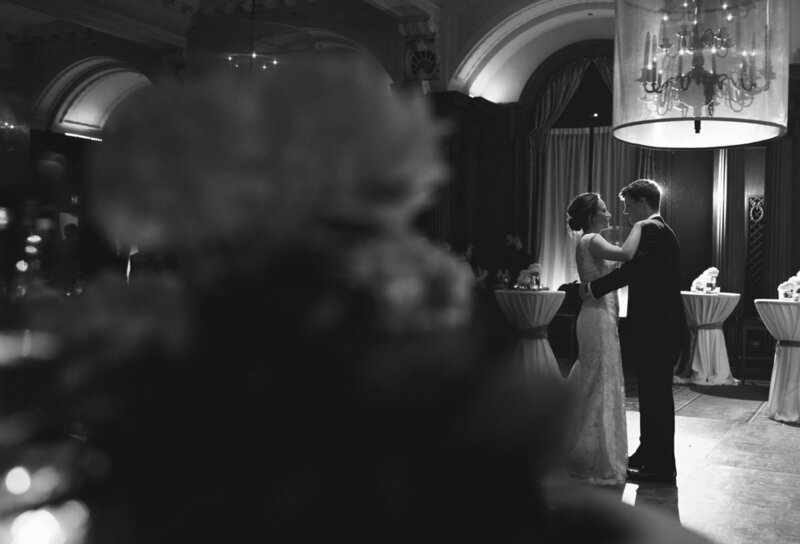 We couldn't have asked for anyone better as a photographer. 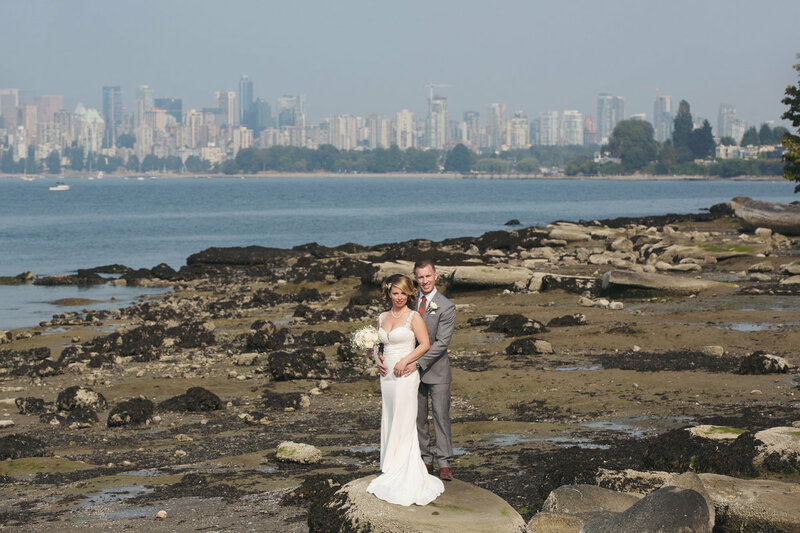 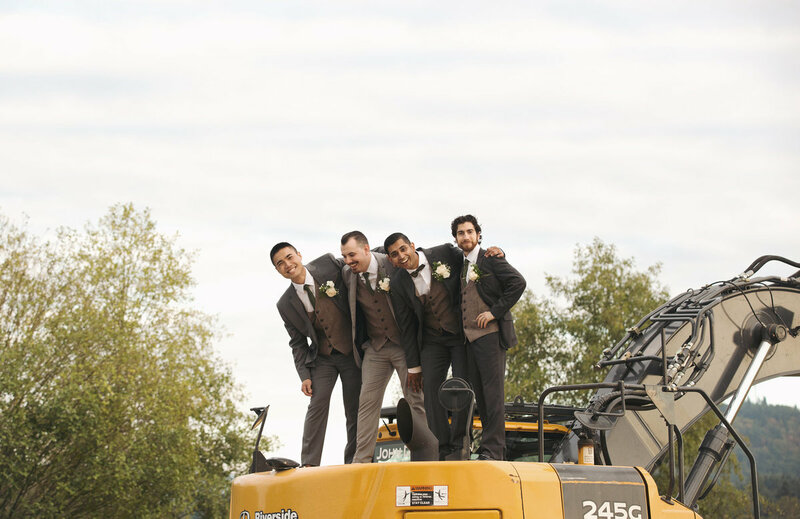 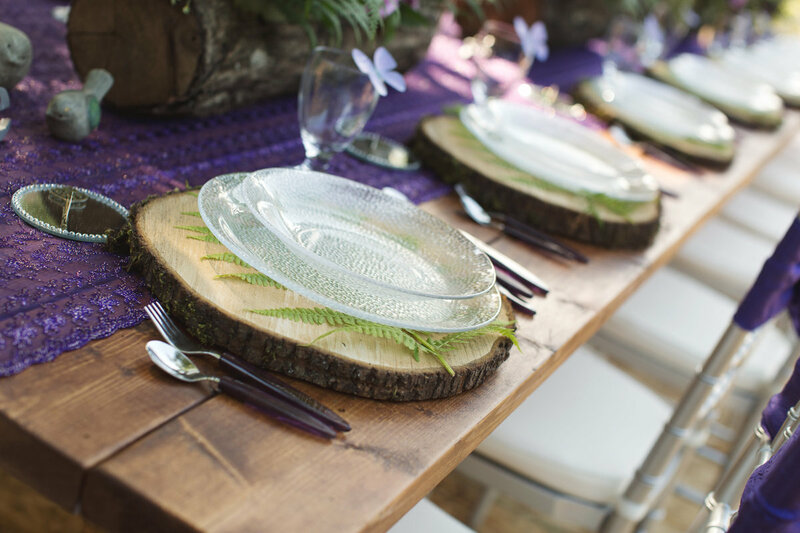 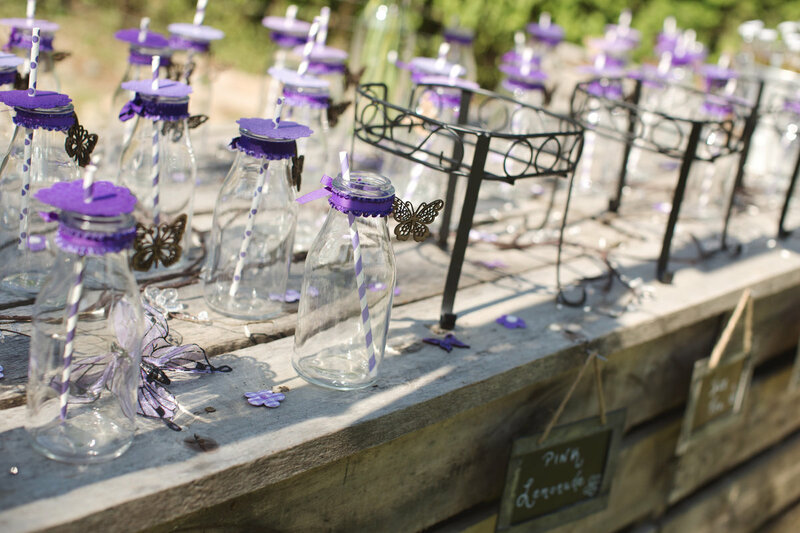 Thank you for being part of our day"
"Brianne went above and beyond for my wedding! 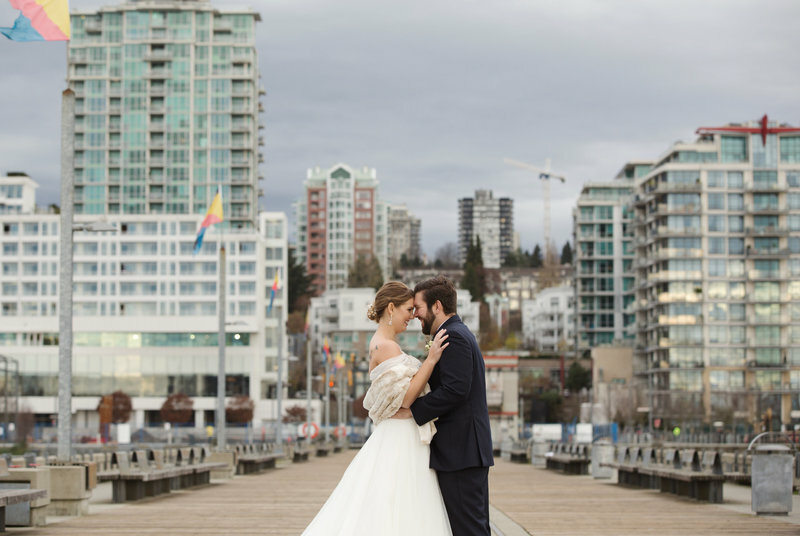 The photos she took were so beautiful, and I will cherish them forever :) thank you so much Brianne for making my day extra special!" 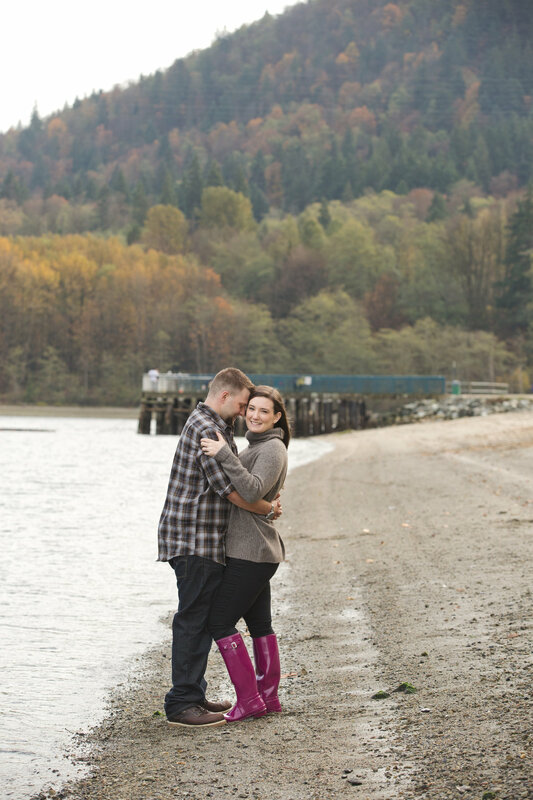 "Brianne is an old friend of mine from school. 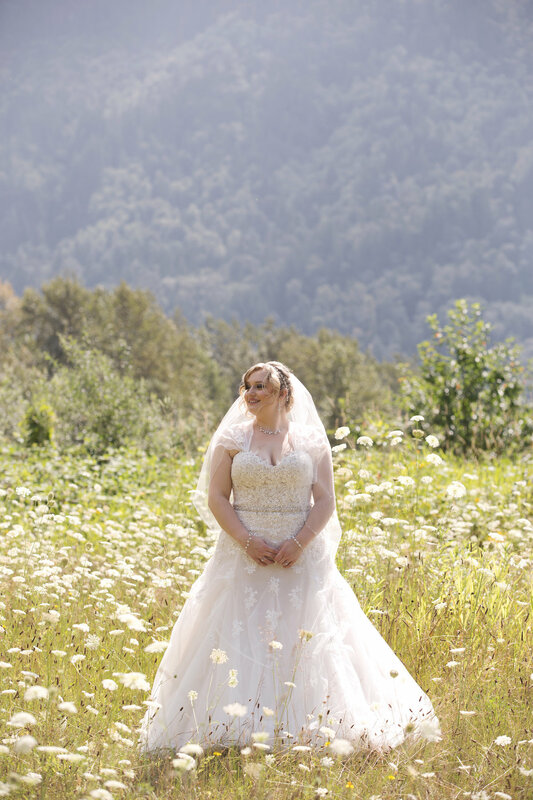 She shot my wedding May 2015. 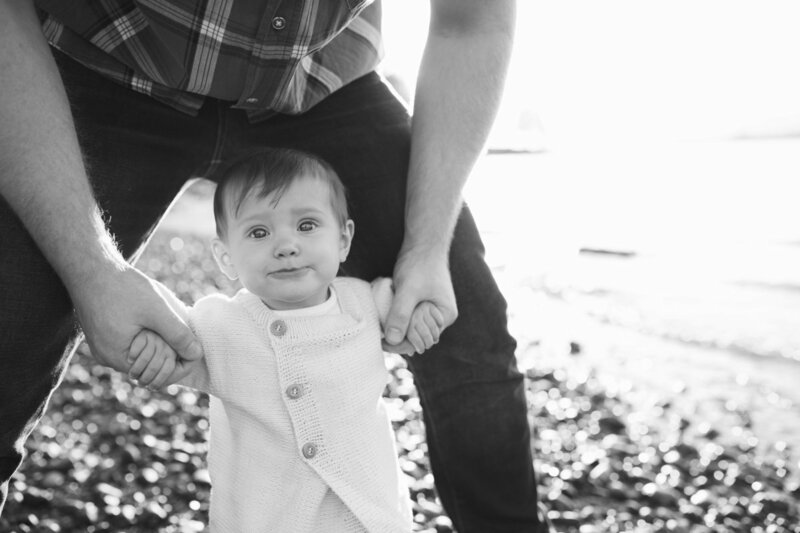 All favouritism aside she is the BEST! 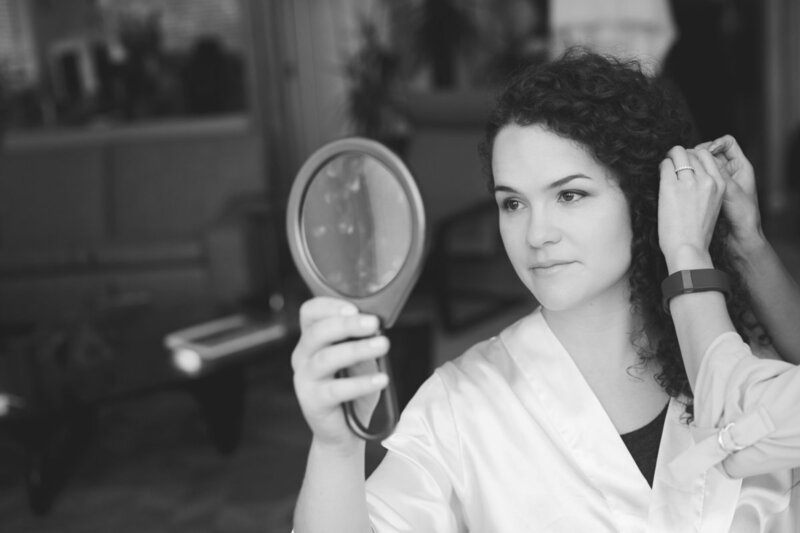 She is professional, very laid back and makes you feel at ease, not to mention her work is stunning! 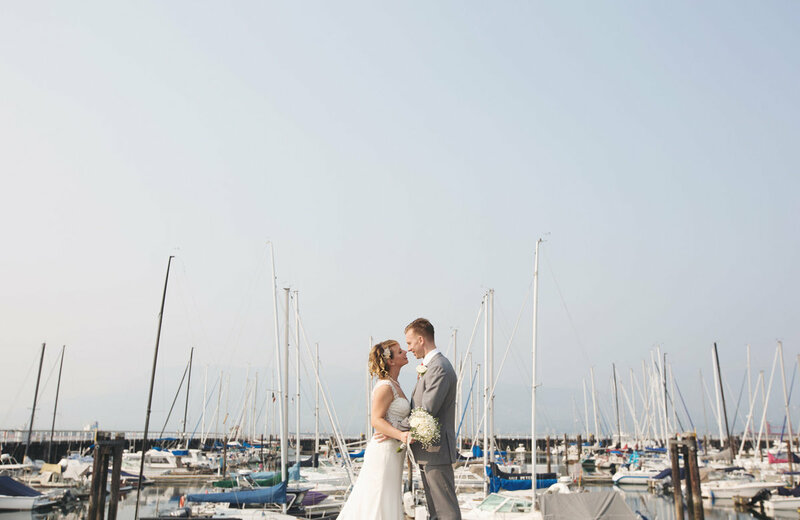 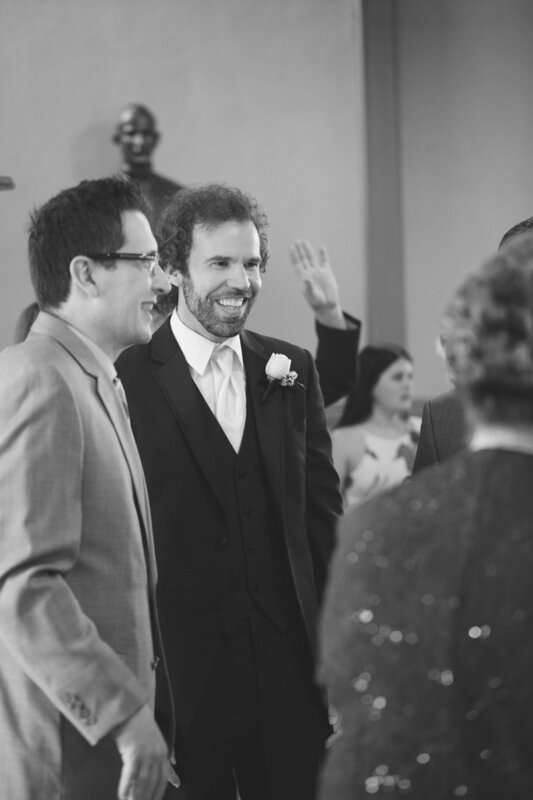 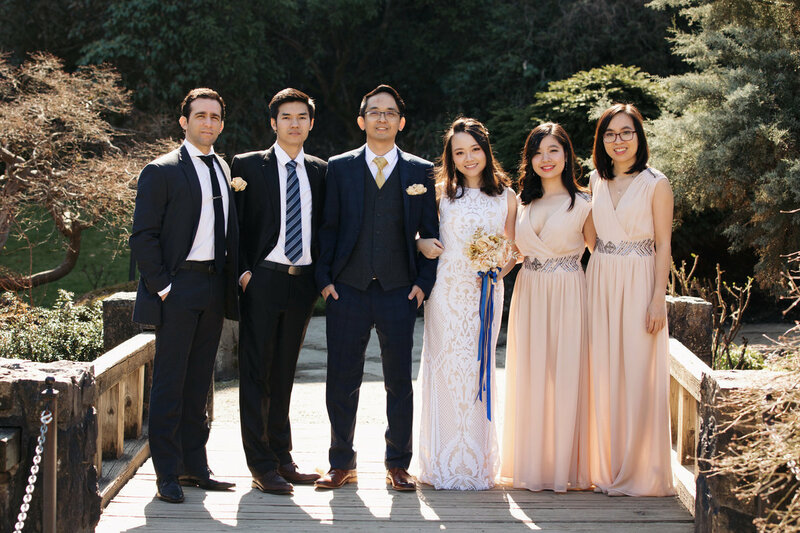 I will cherish our wedding photos forever! 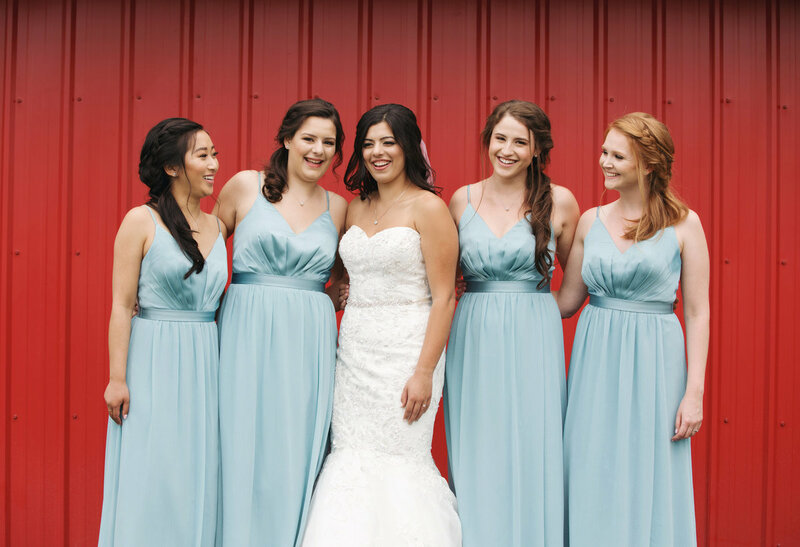 Thanks Brianne!" 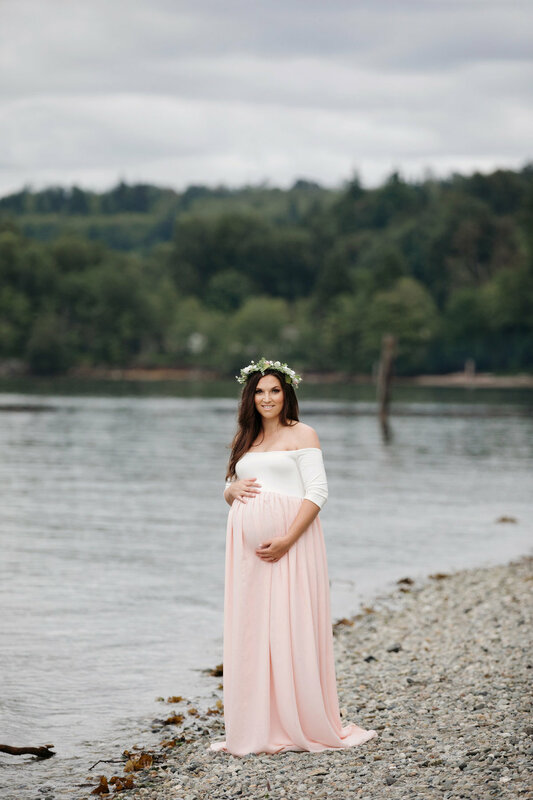 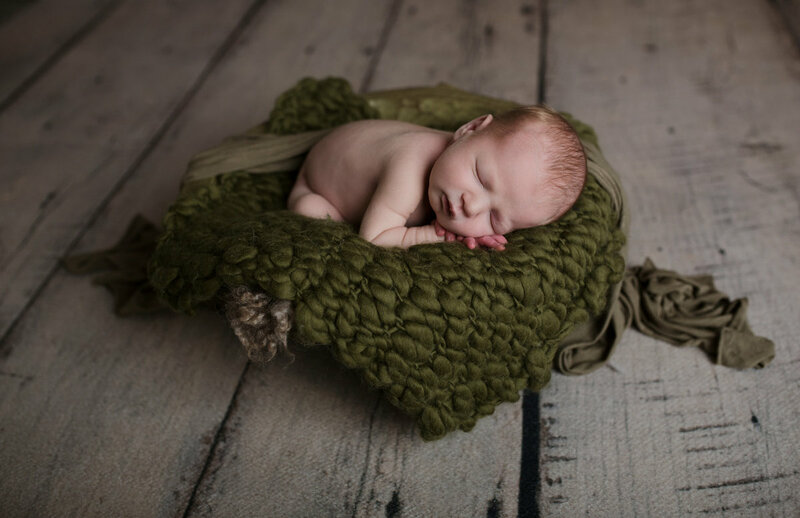 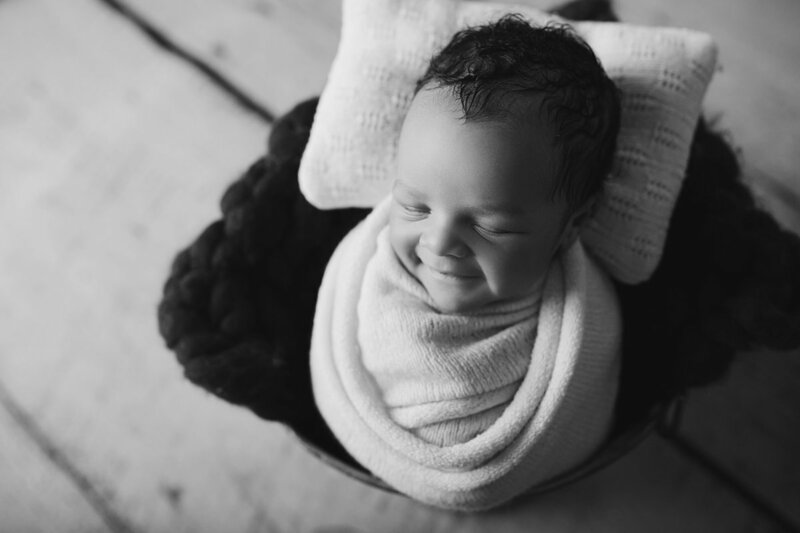 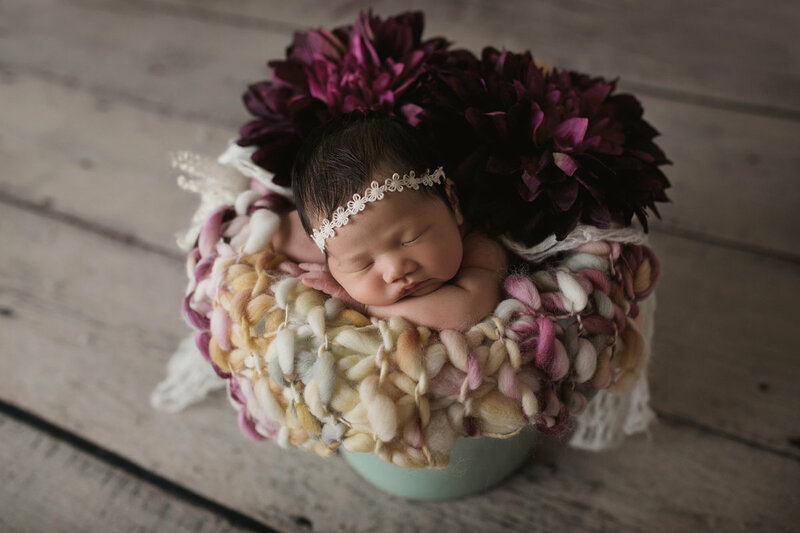 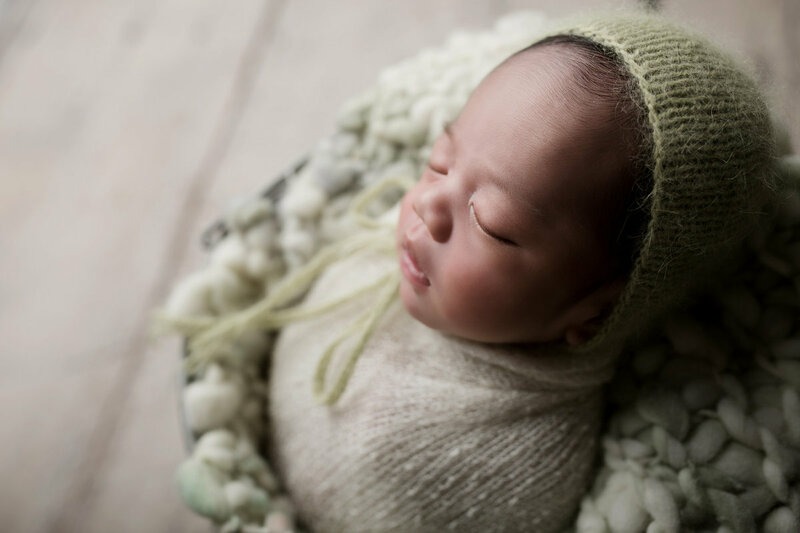 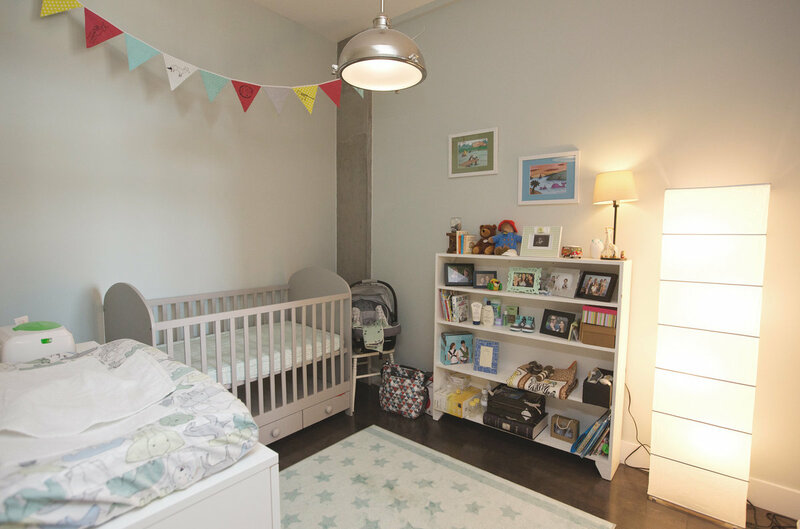 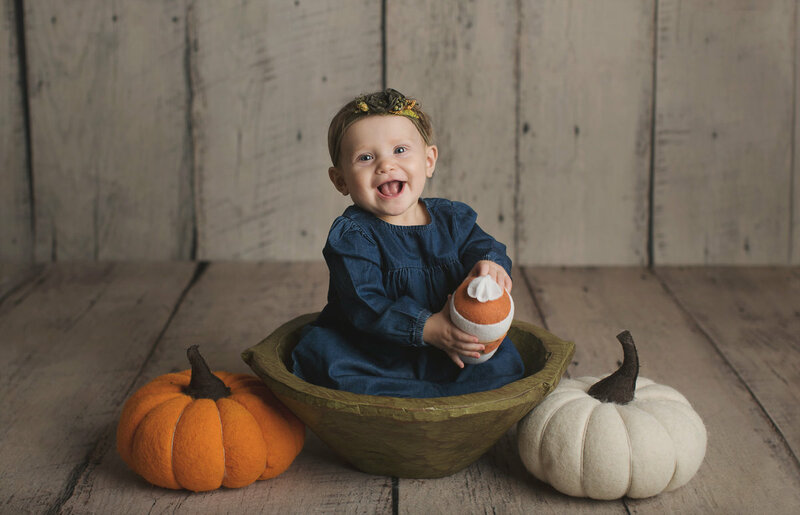 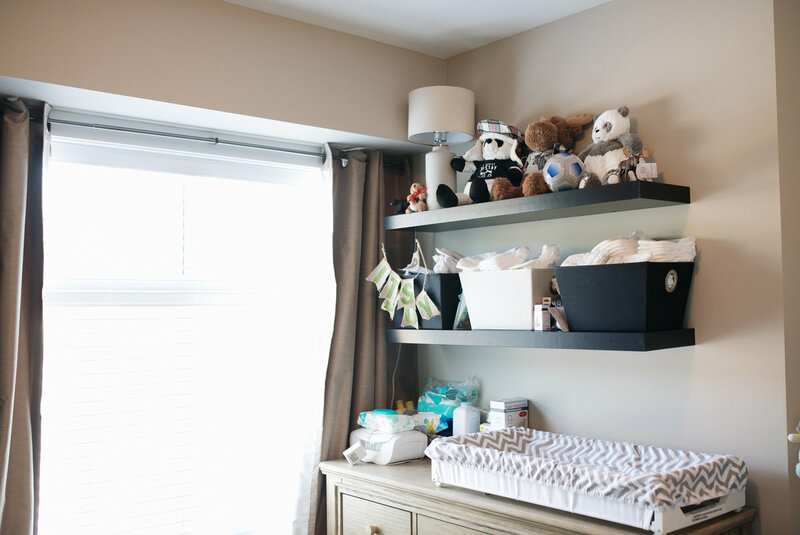 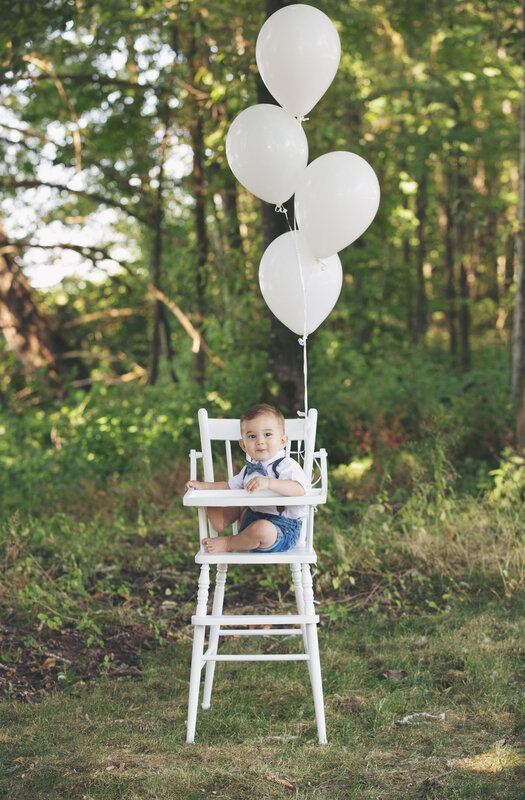 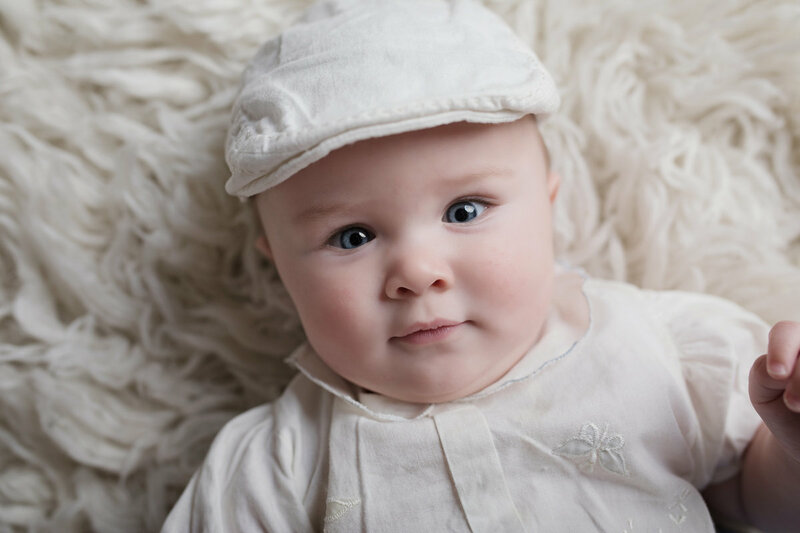 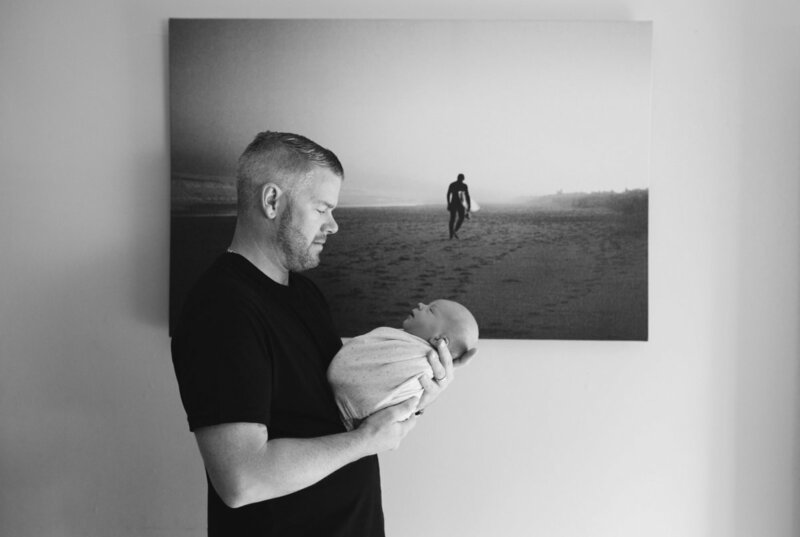 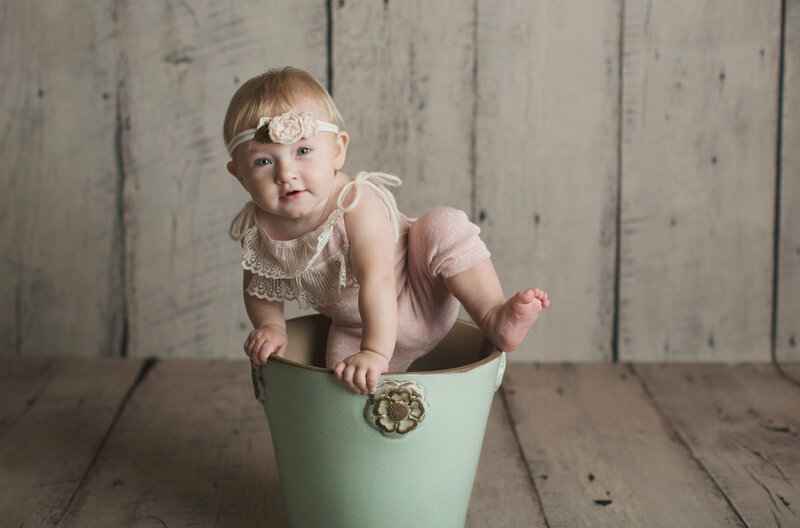 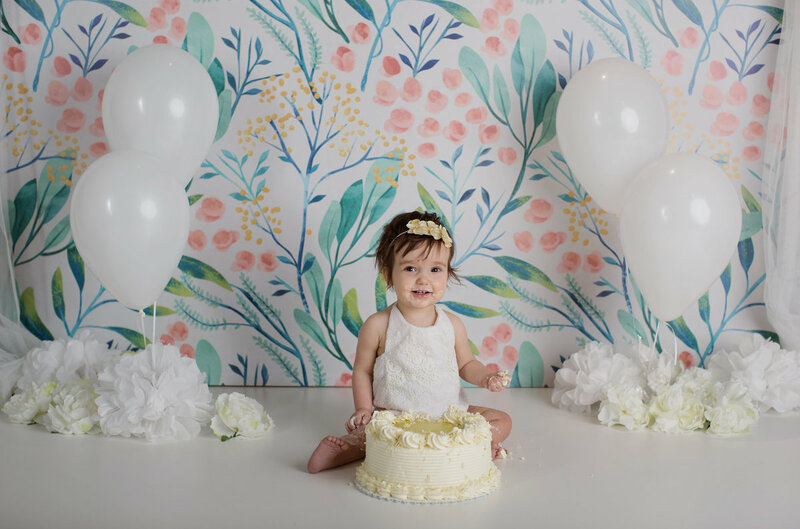 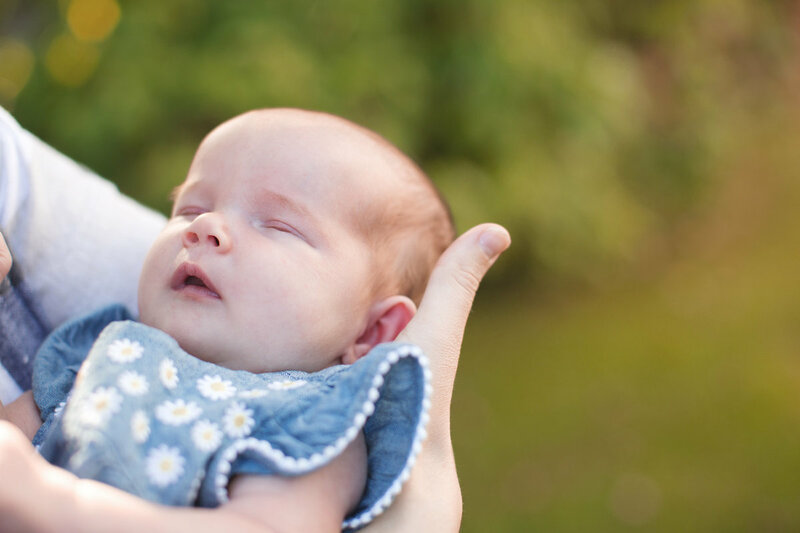 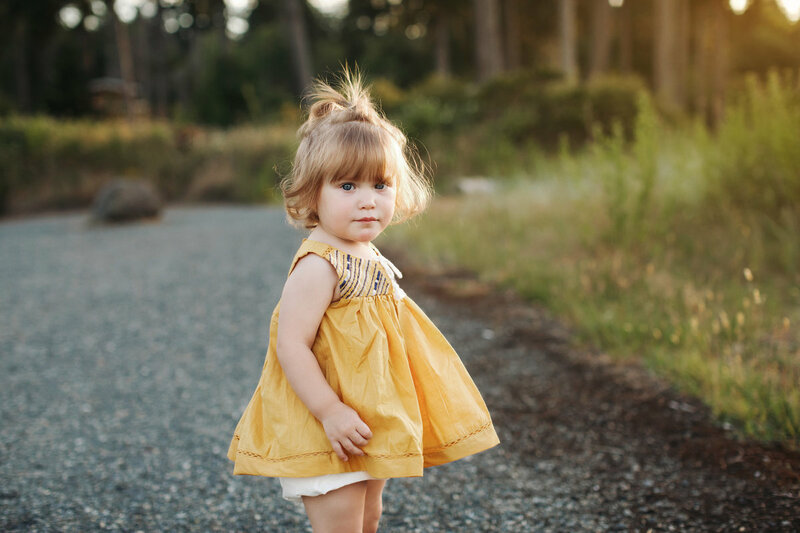 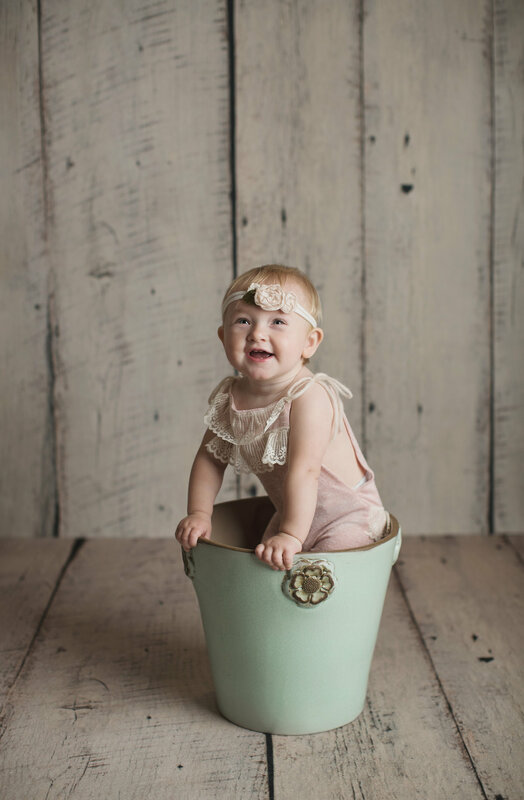 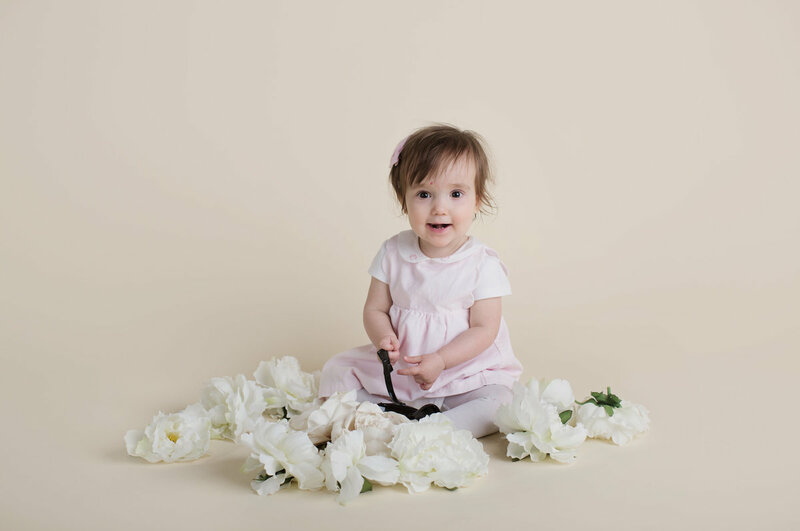 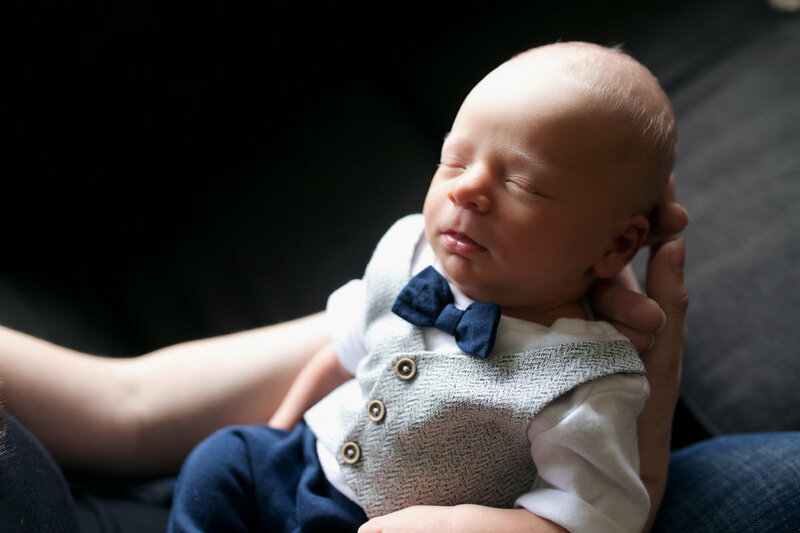 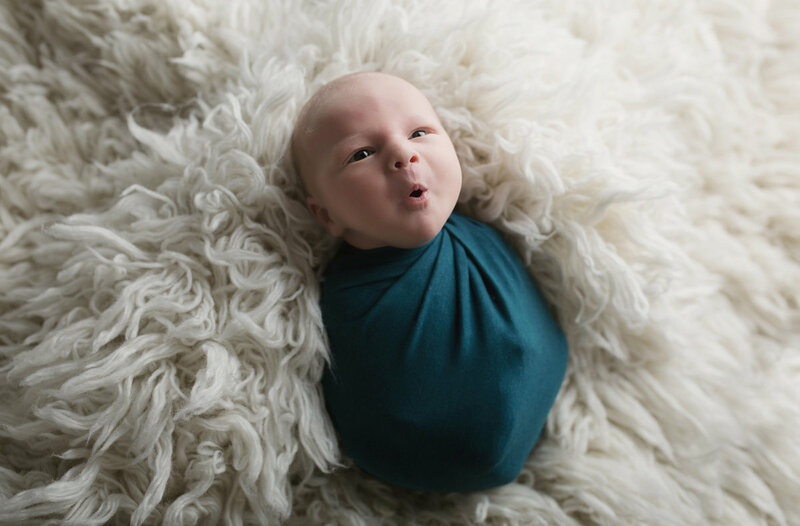 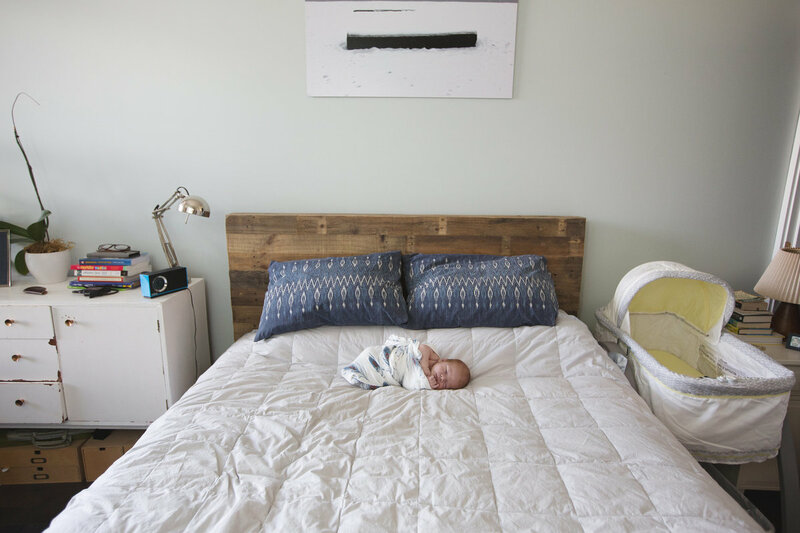 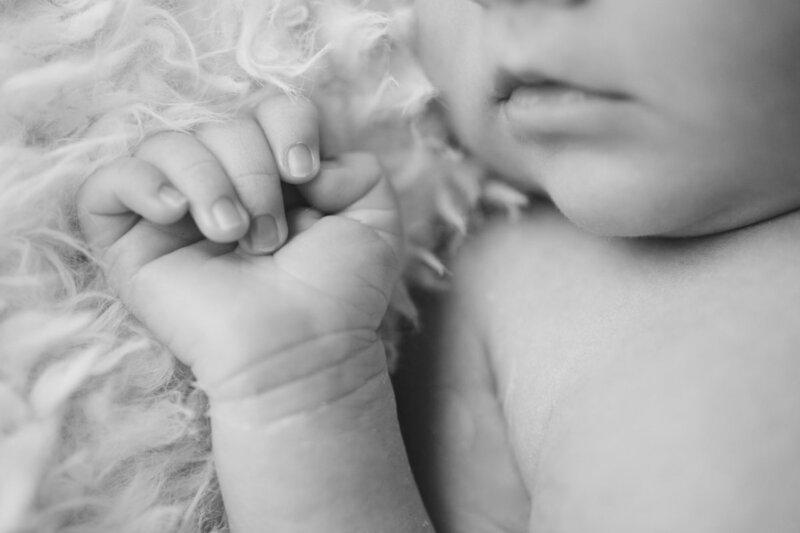 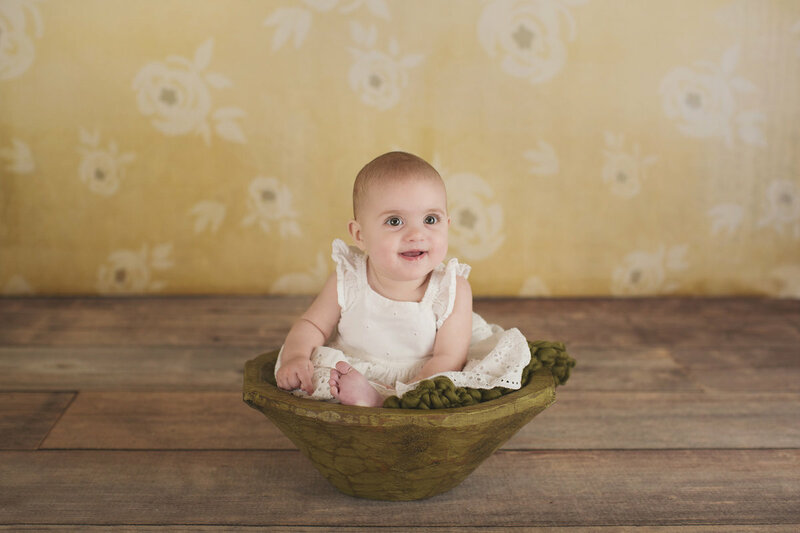 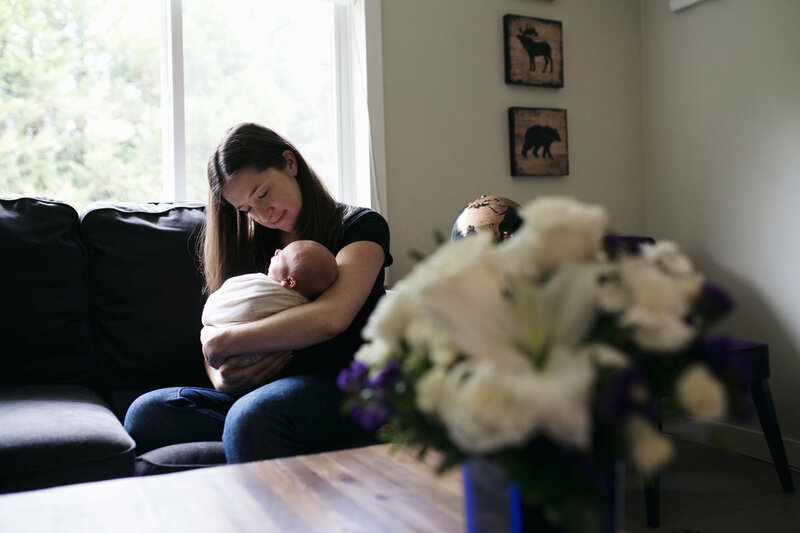 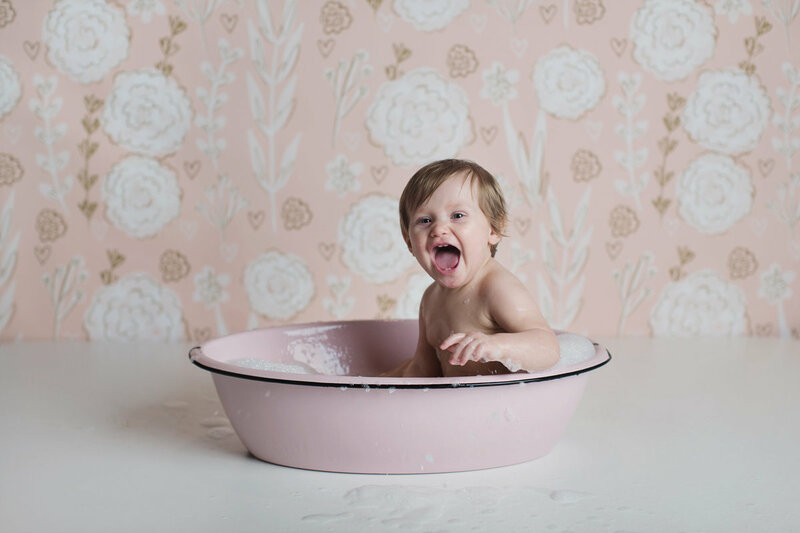 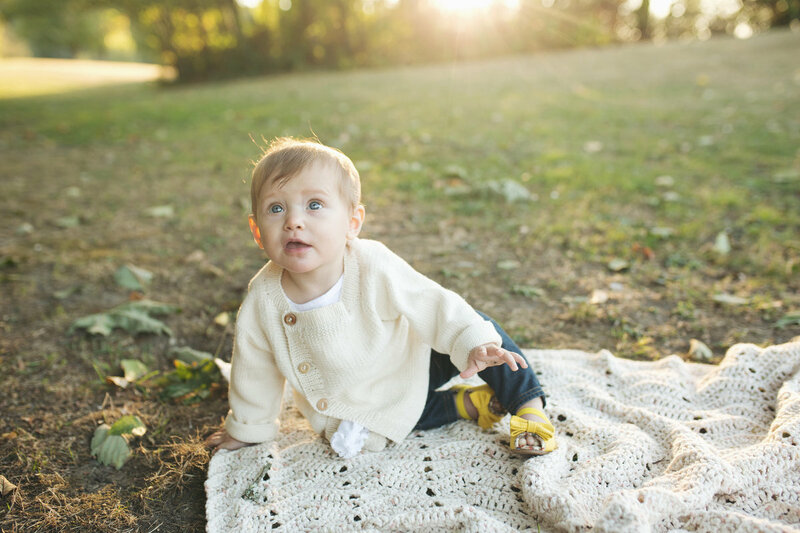 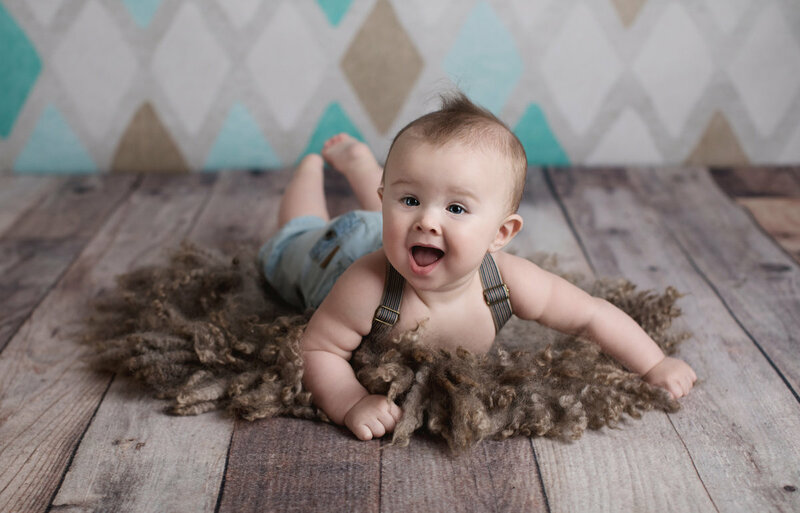 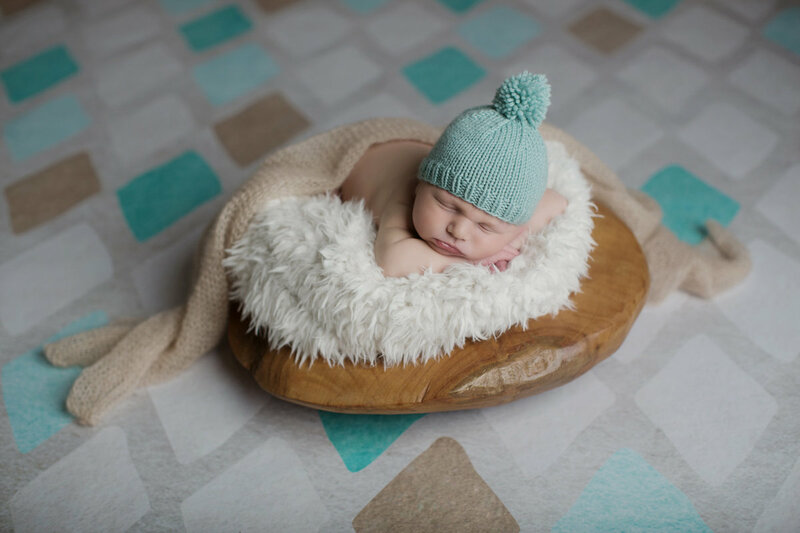 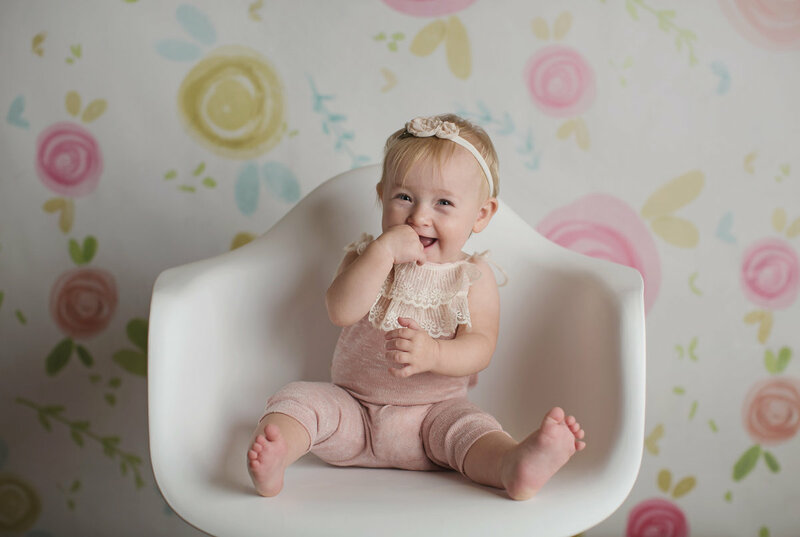 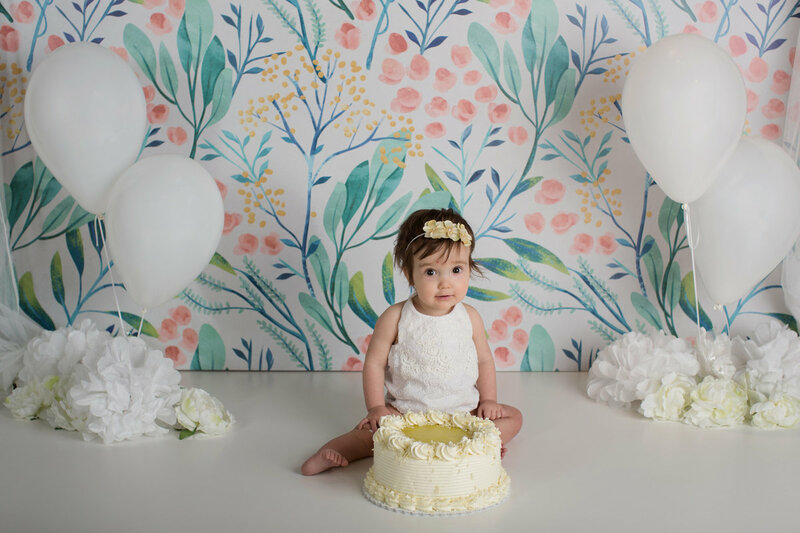 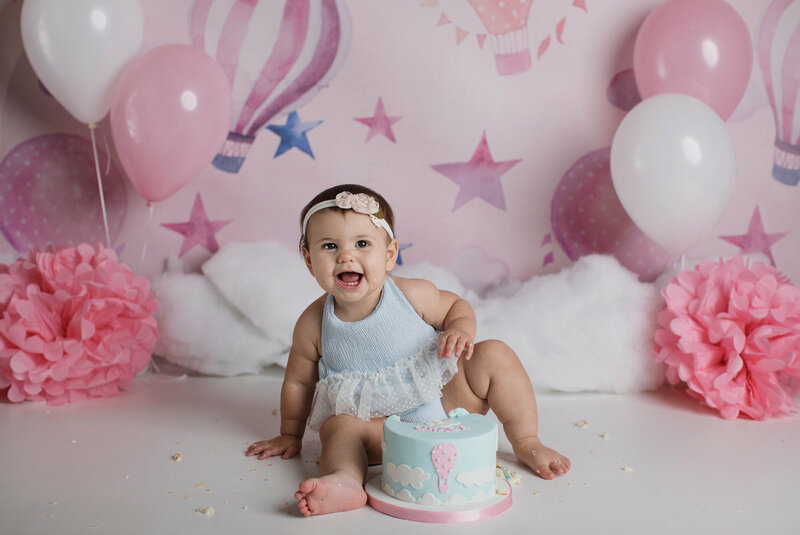 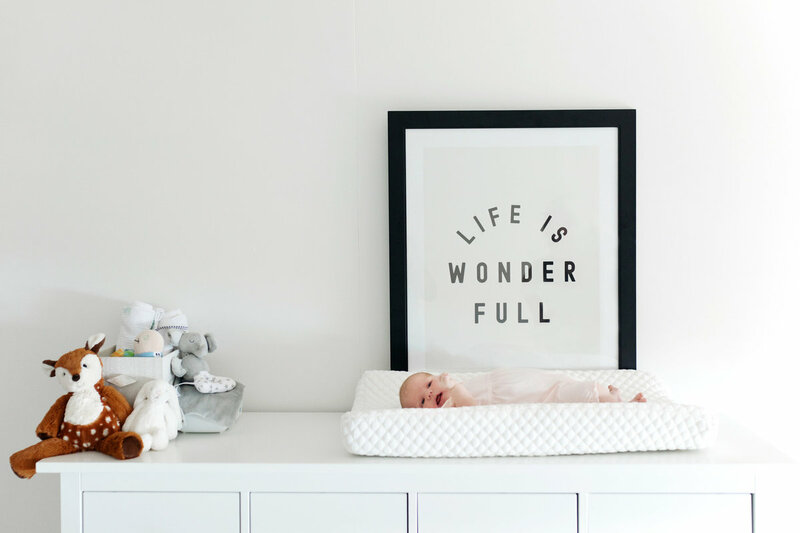 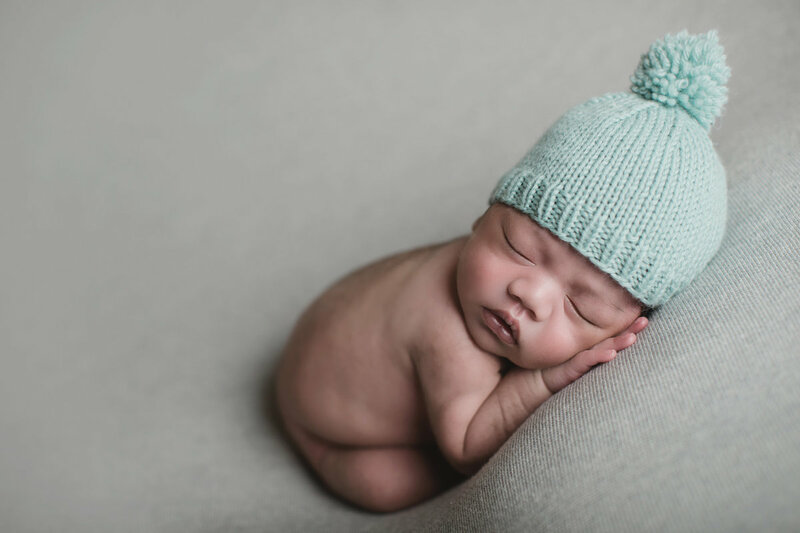 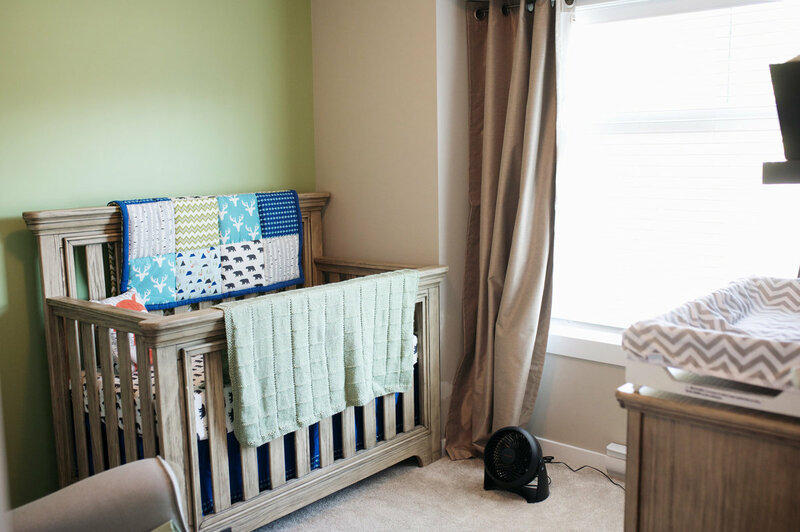 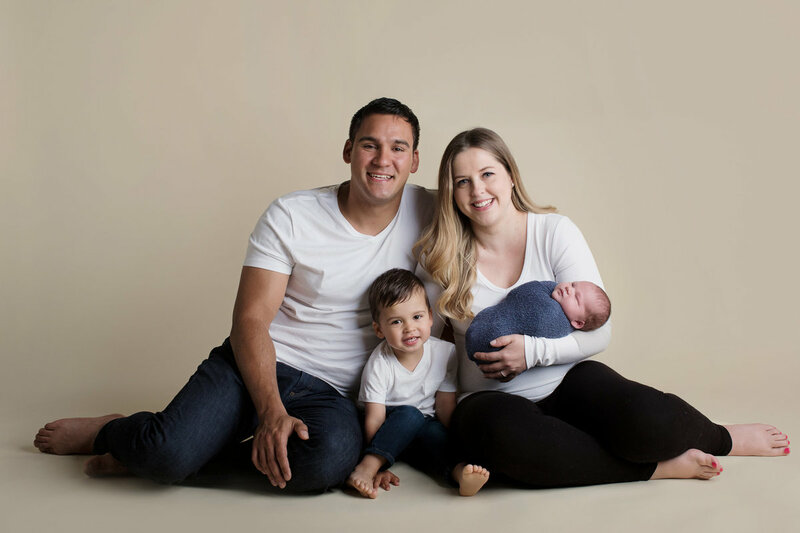 "I have been privileged to have Brianne photograph my wedding, my son's newborn photos and she will hopefully be taking my daughter's newborn photos next January. 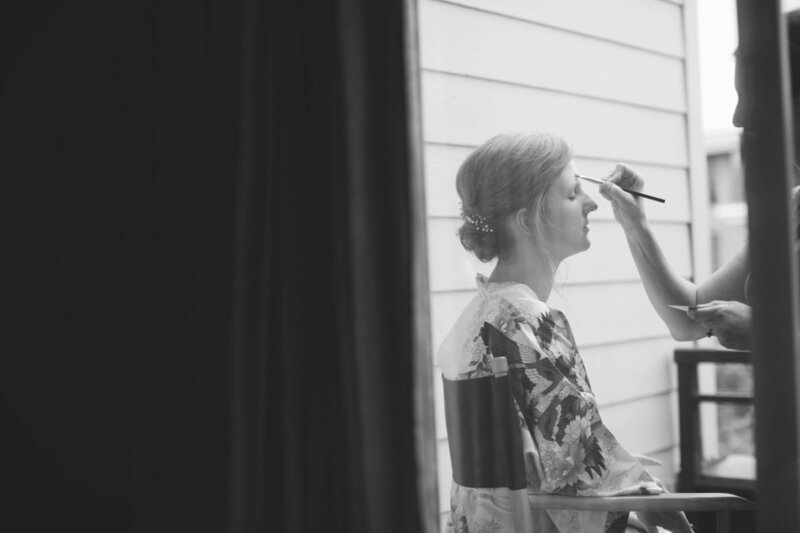 She is very professional, and amazingly creative. 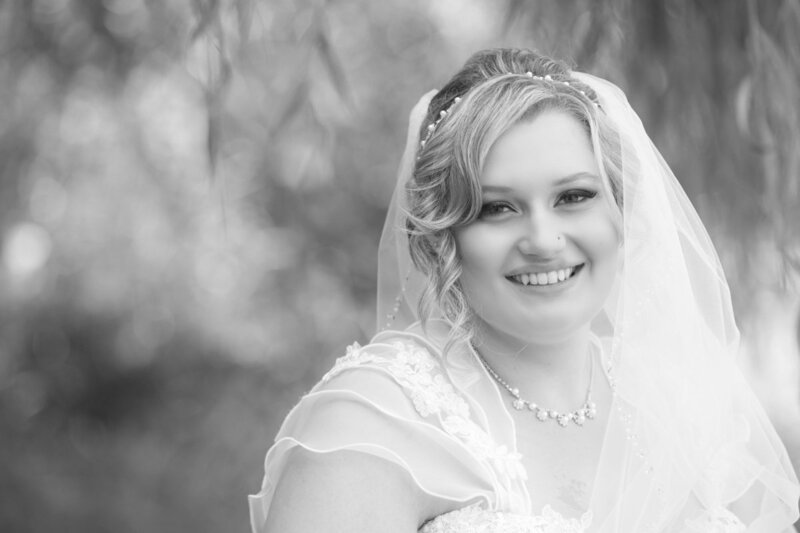  I am very satisfied with all the work she's done for my family and glowingly recommend her . 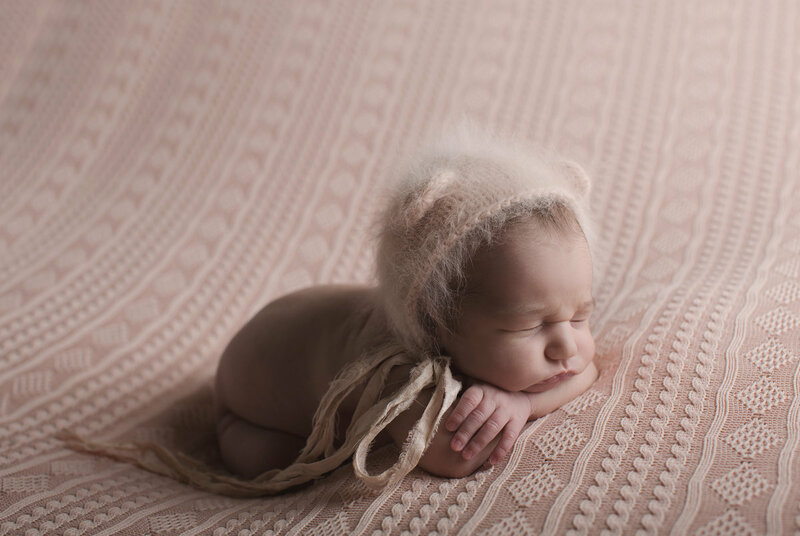 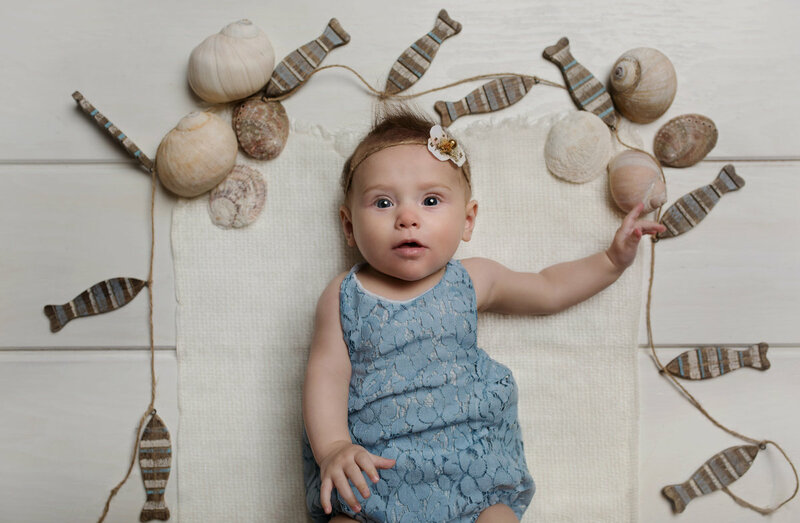 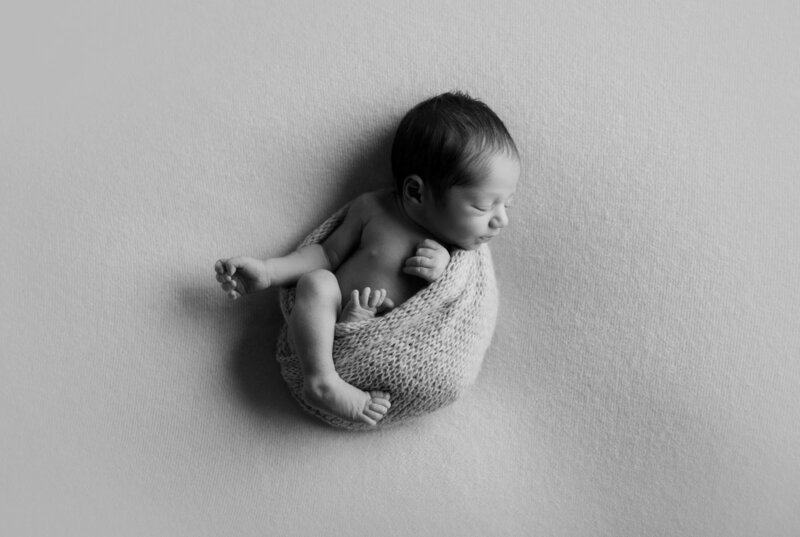 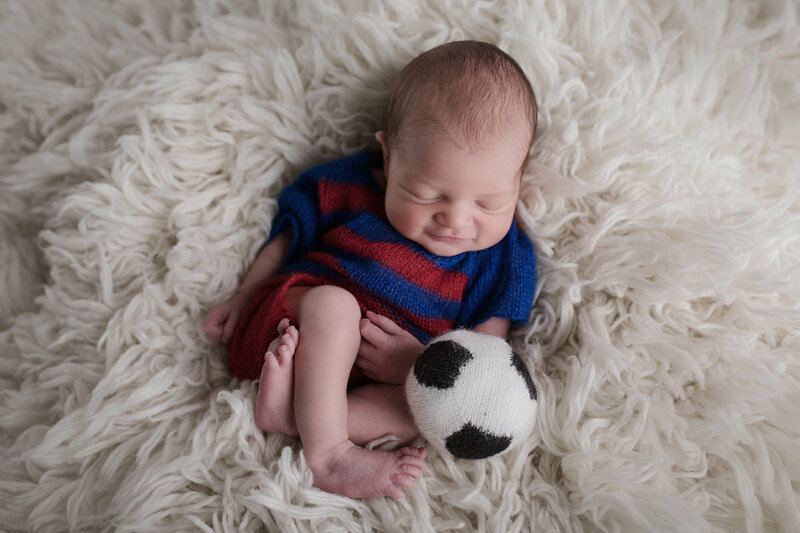 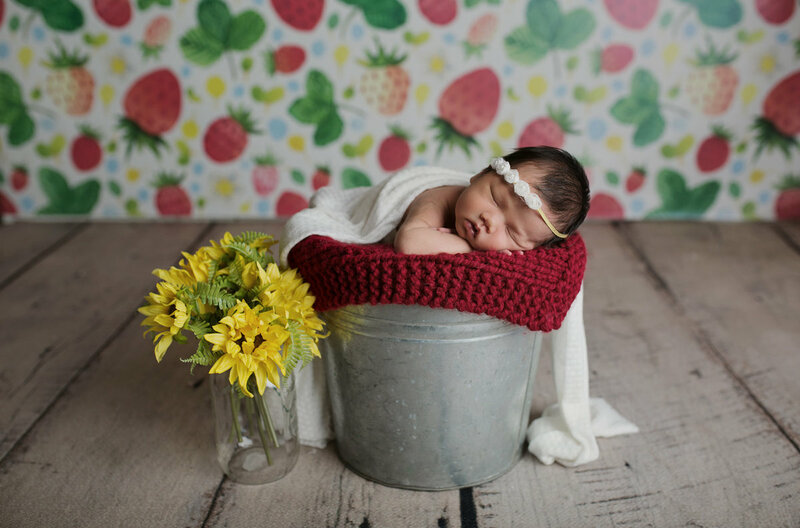 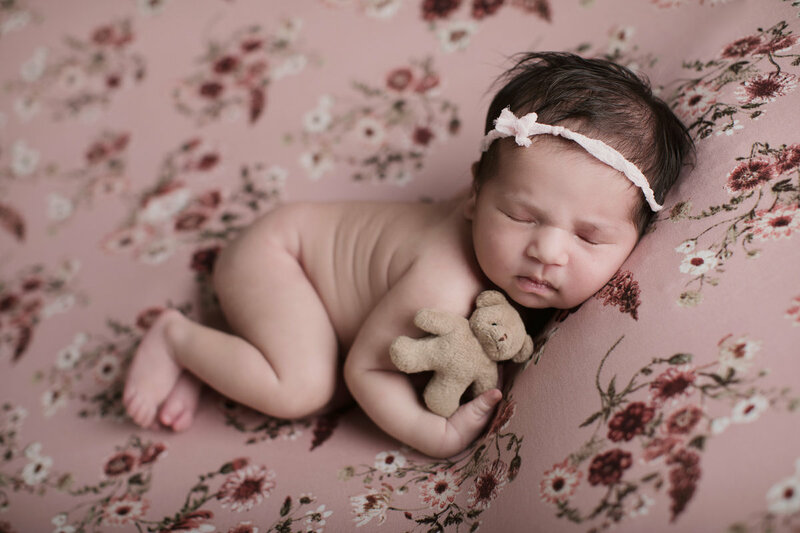 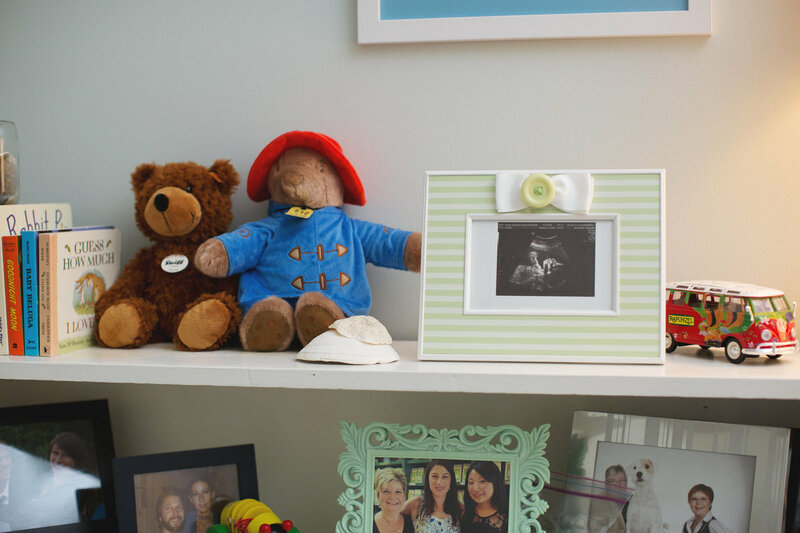 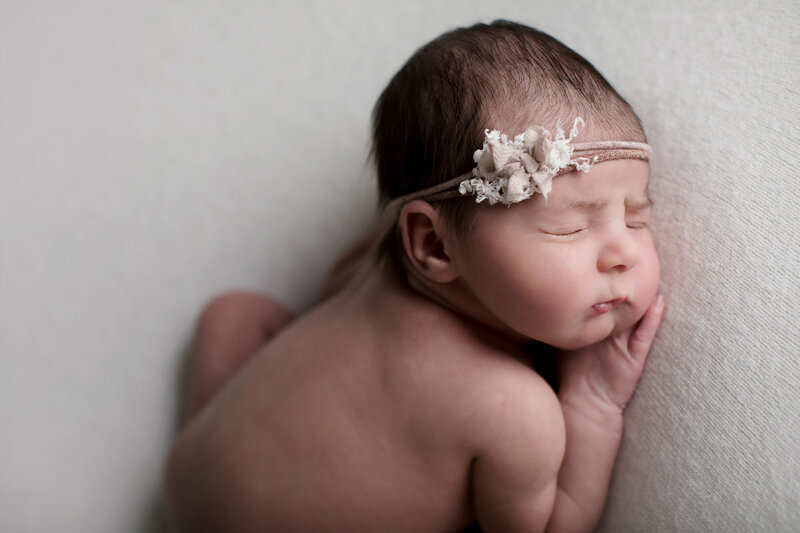 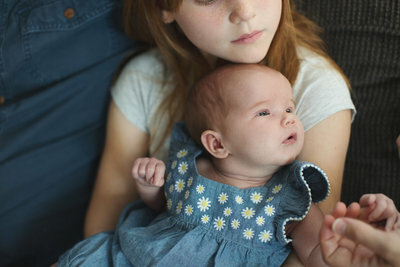 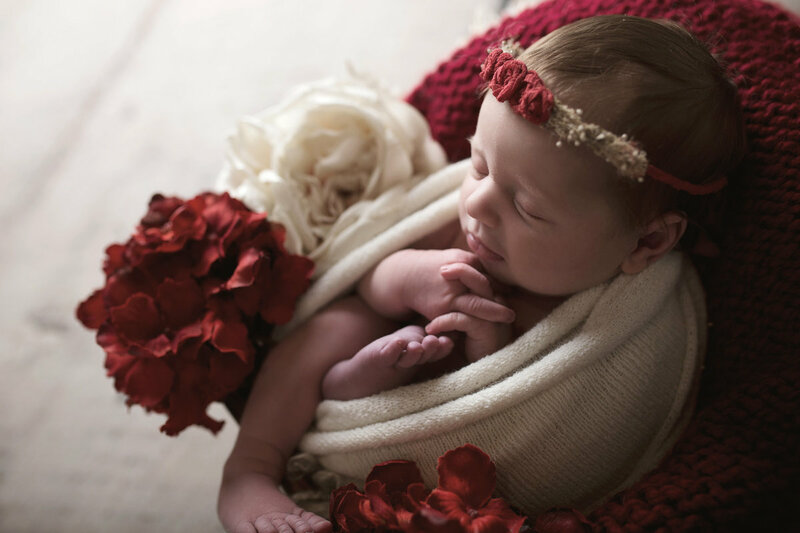 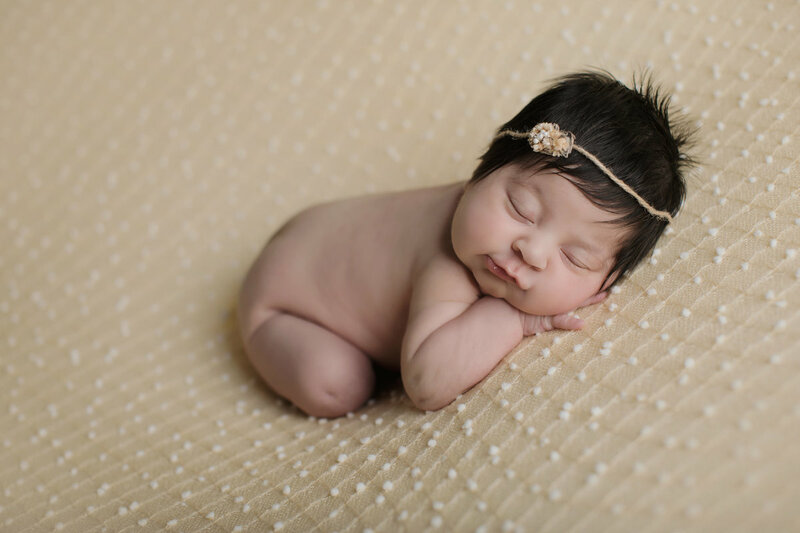 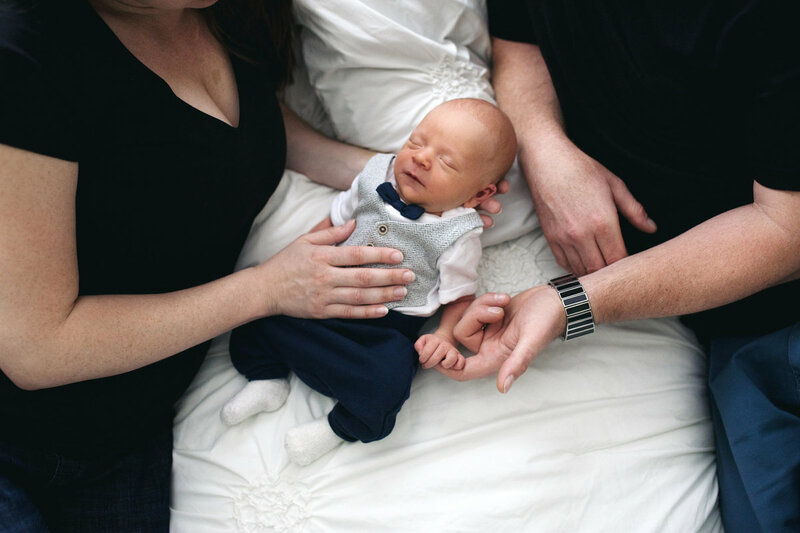 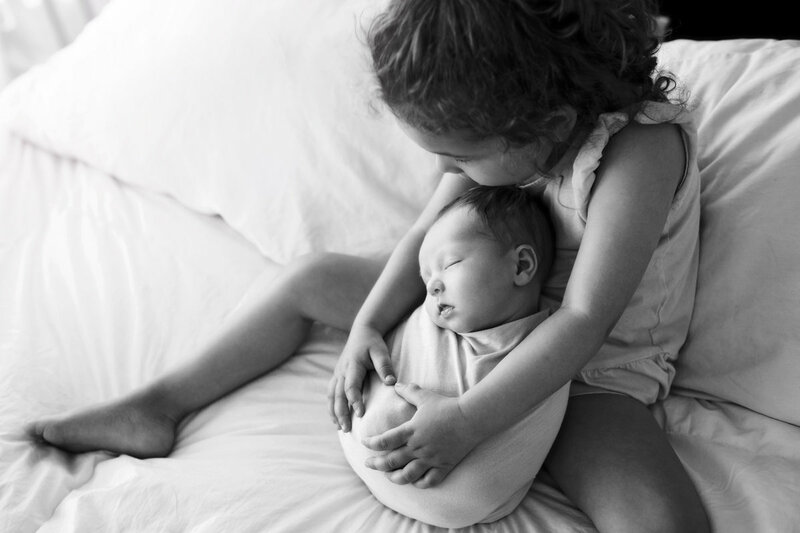 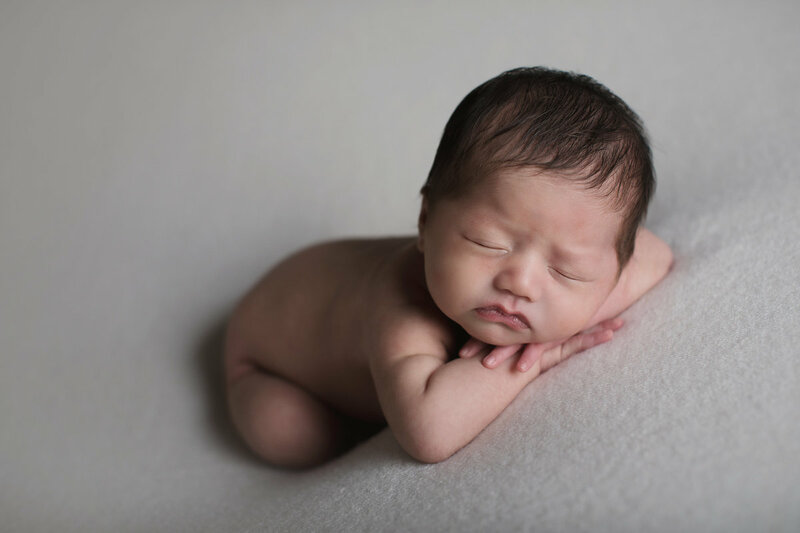 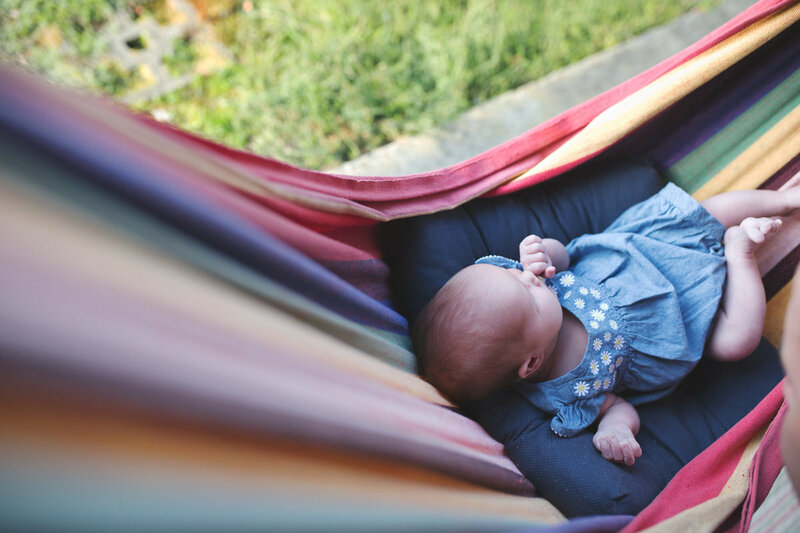 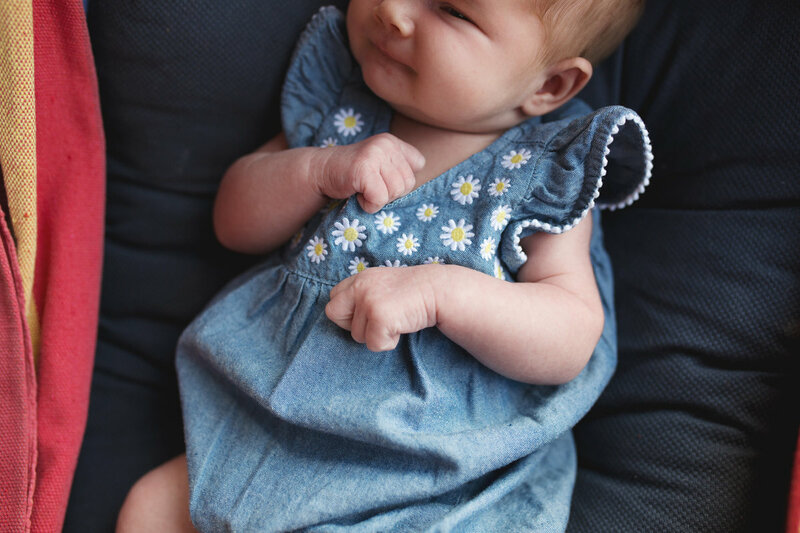 She also took my best friends newborn photos of her preemie and they also looked amazing." 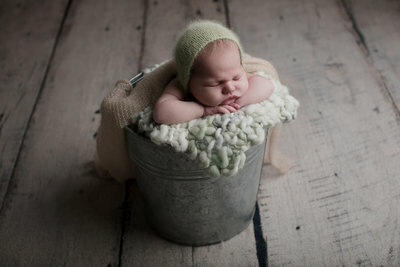 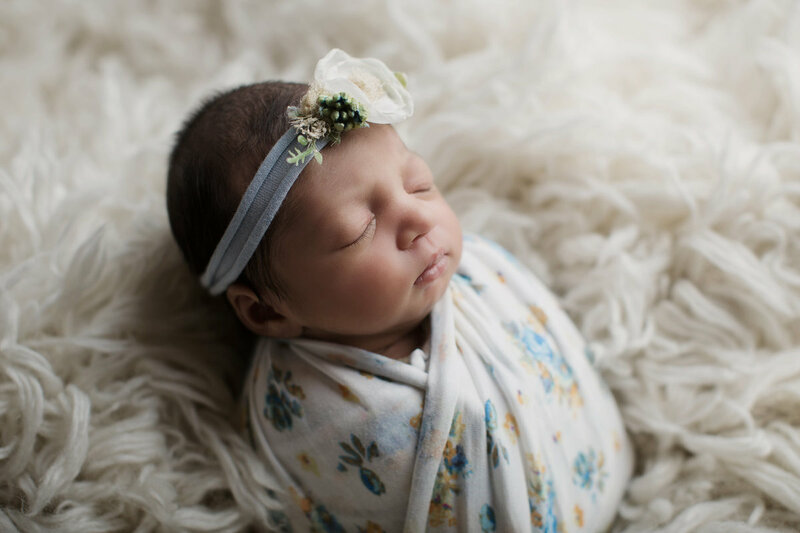 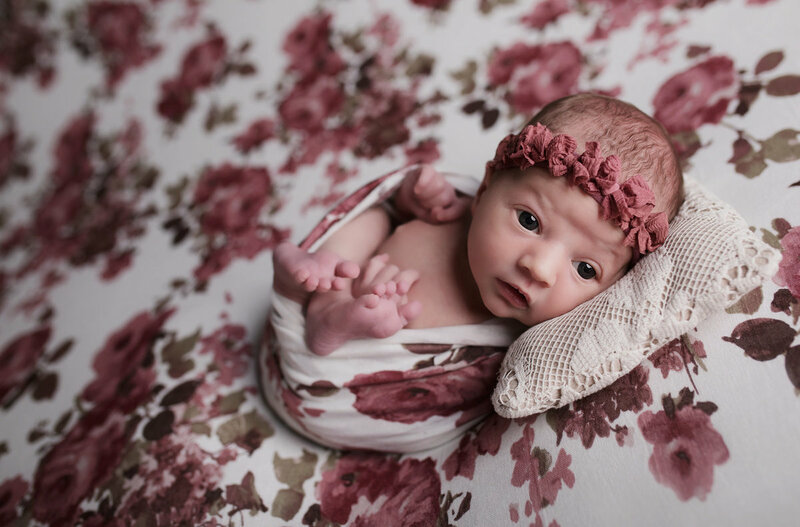 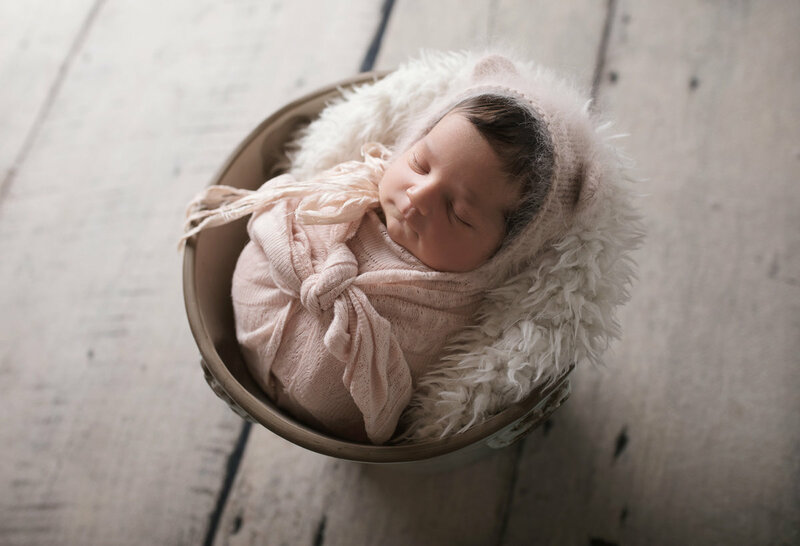 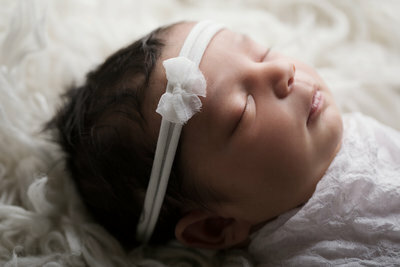 Brianne took newborn photos of our baby girl and we love them!! 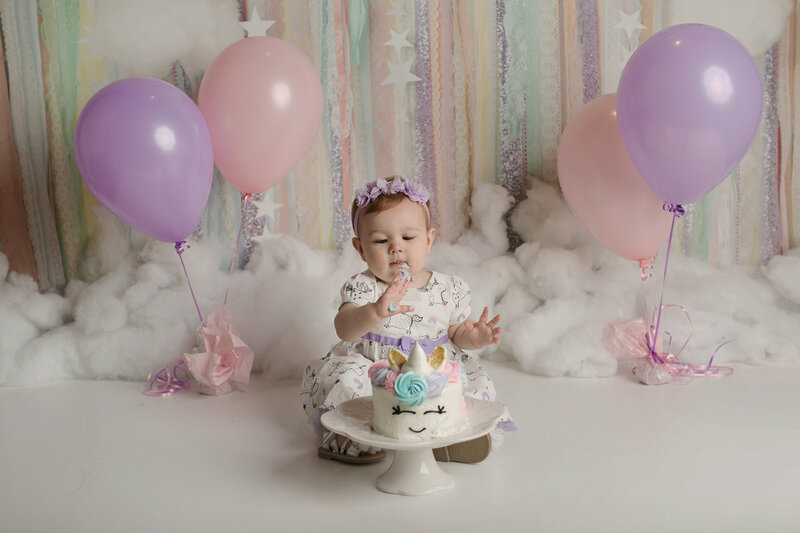 The backdrops and props were just perfect! Brianne is a baby whisperer, she was able to easily calm and coax baby to sleep - she is so very patient. 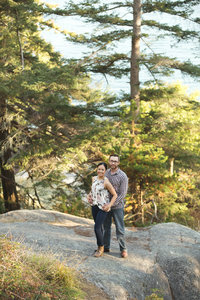 Thanks Brianne!! 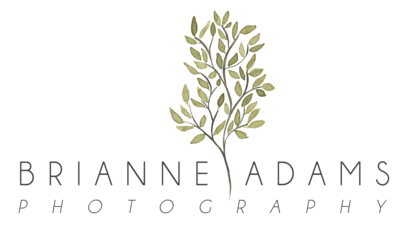 If your getting married this year check out Brianne Adams photography I can't recommend this woman enough!!! 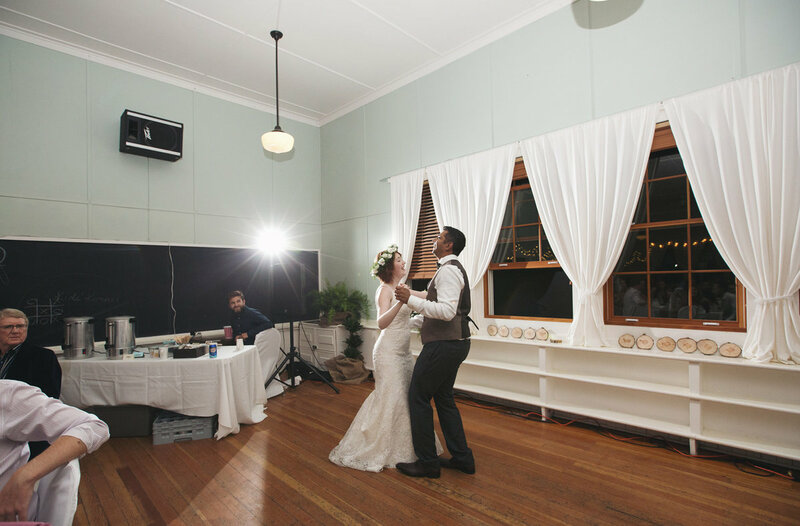 Not only did she capture the essence of my destination wedding perfectly she captured our engagement and at home wedding one as well. 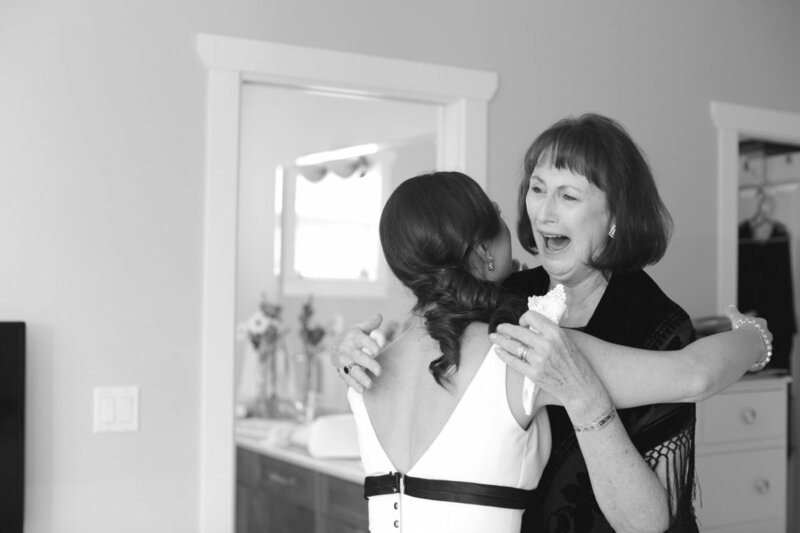 I will forever be grateful to her for giving me these memories to hold on to. 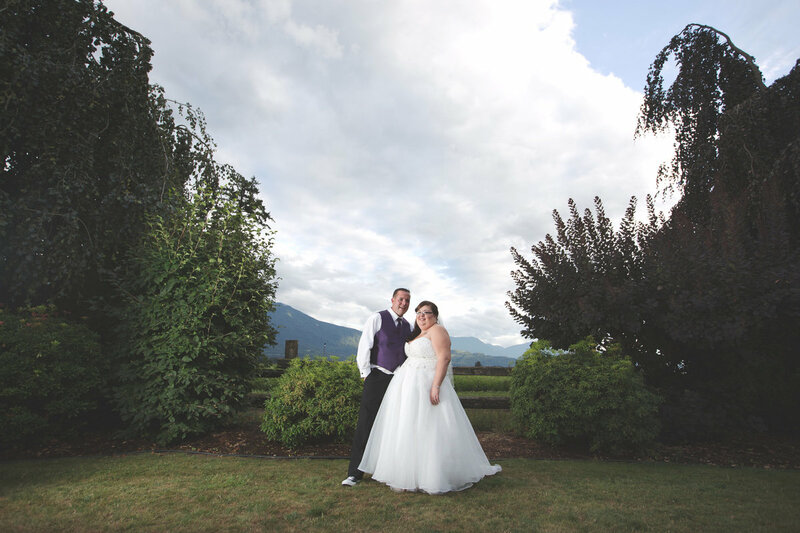 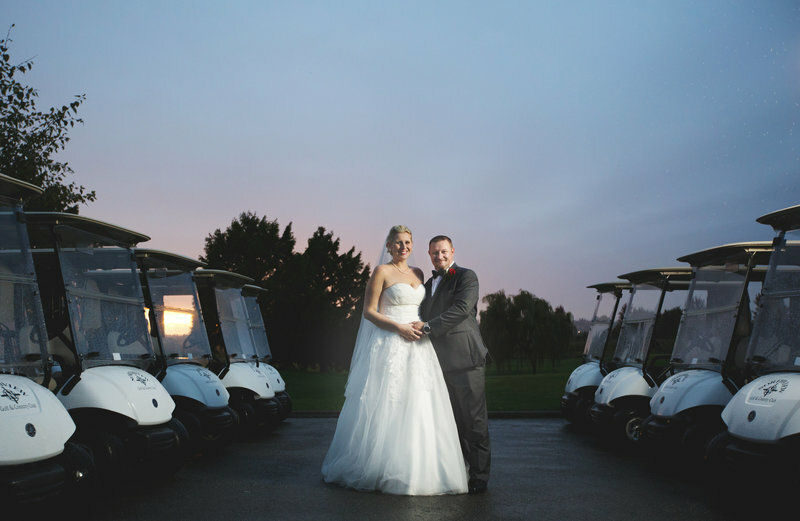 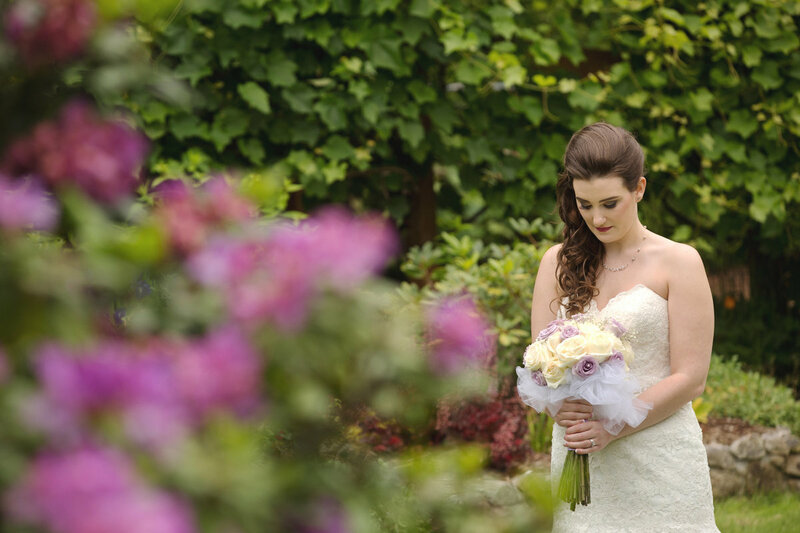 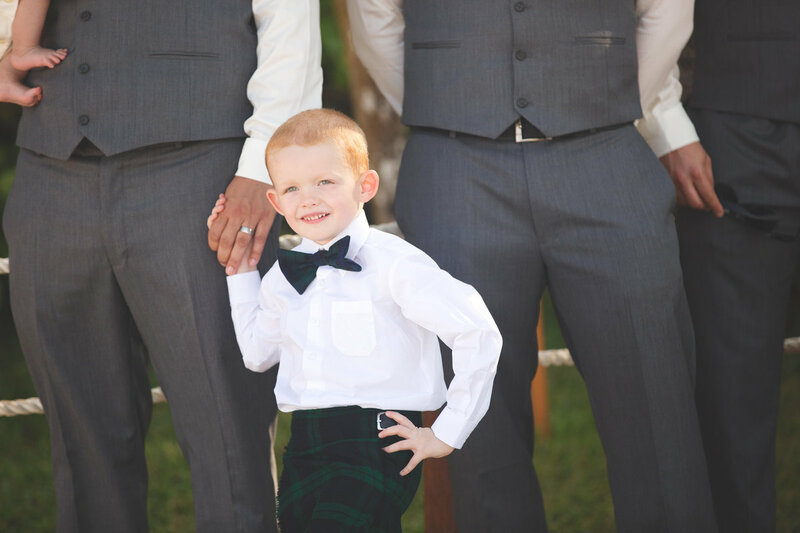 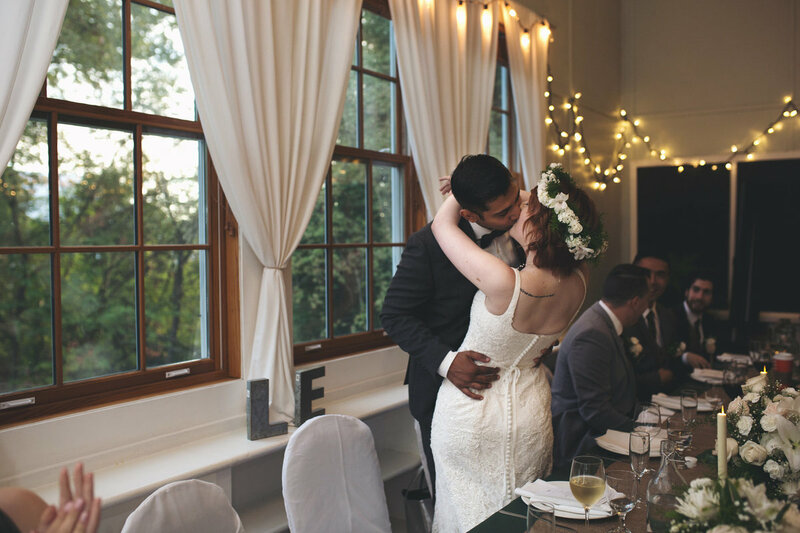 Brianne Adams Photography offers a range of wedding packages designed to accommodate smaller to larger weddings. 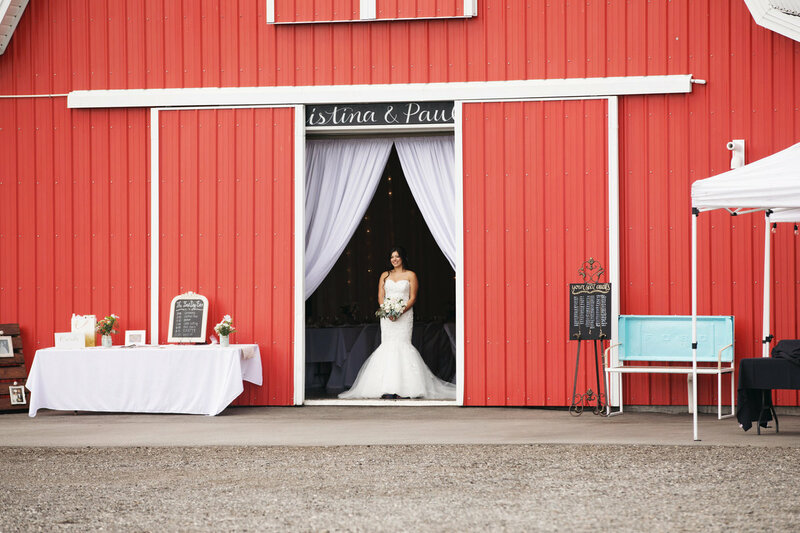 Contact Brianne for a full price list. 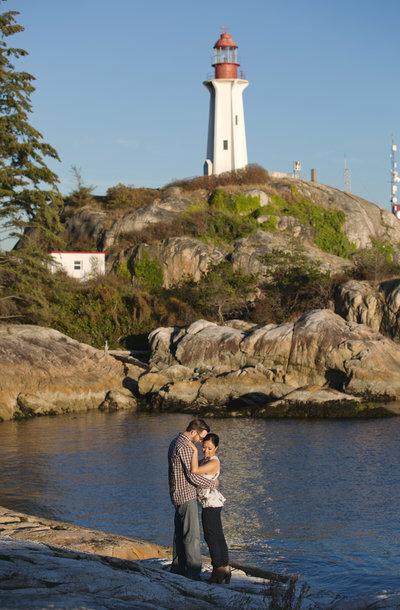 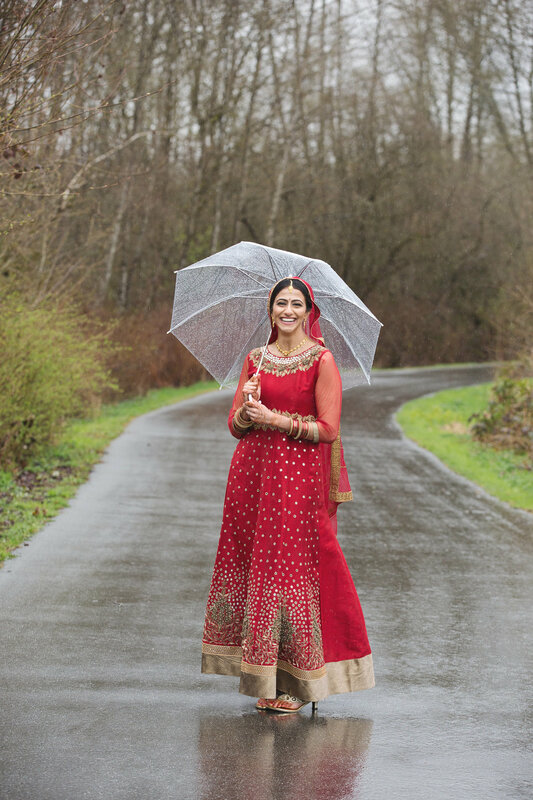 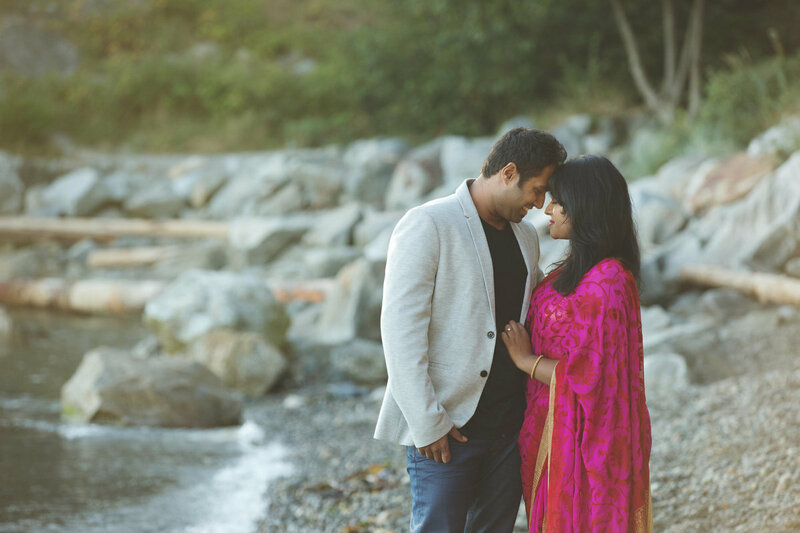 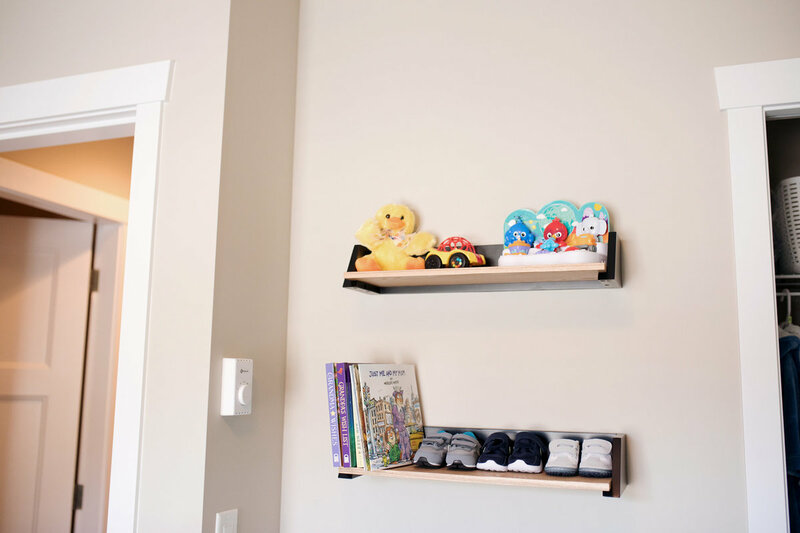 *STUDIO IS LOCATION IN PORT COQUITLAM. 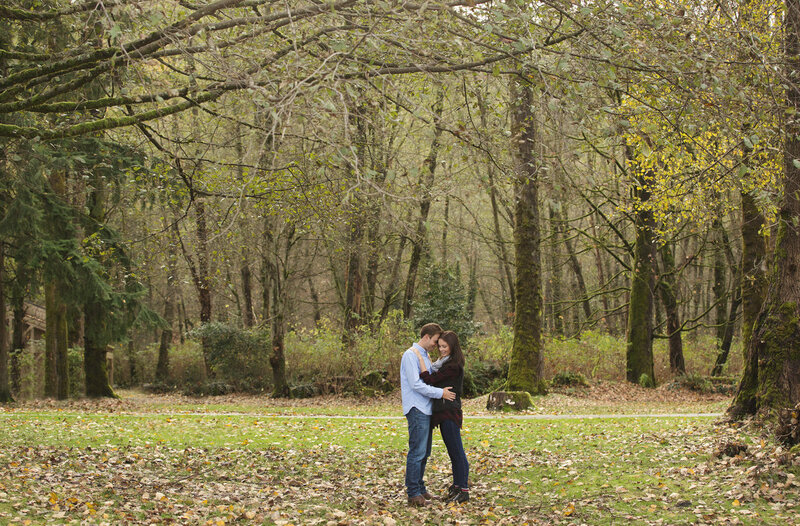 EMAIL FOR ADDRESS. I have several packages. 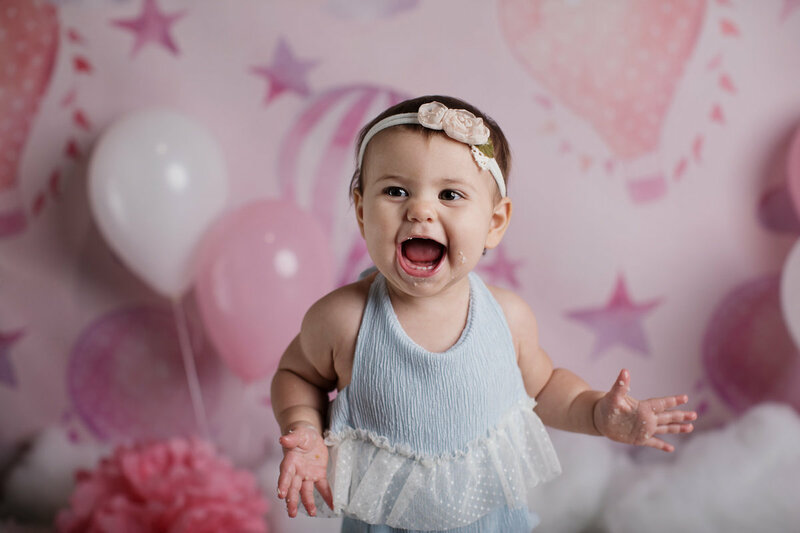 Contact me for more details. 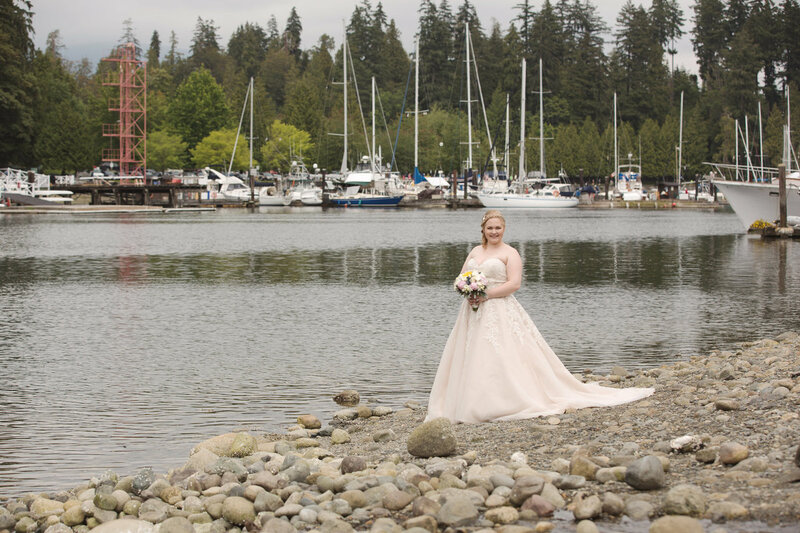 *STUDIO IS LOCATED IN PORT COQUITLAM. 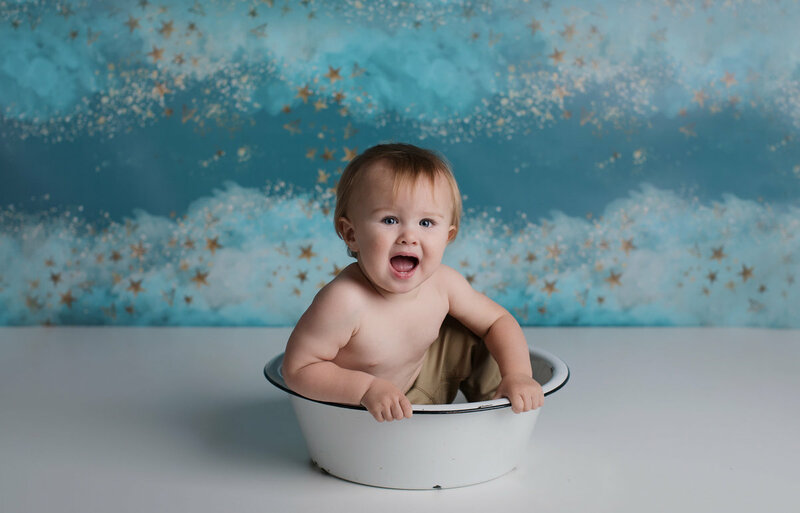 EMAIL FOR ADDRESS. 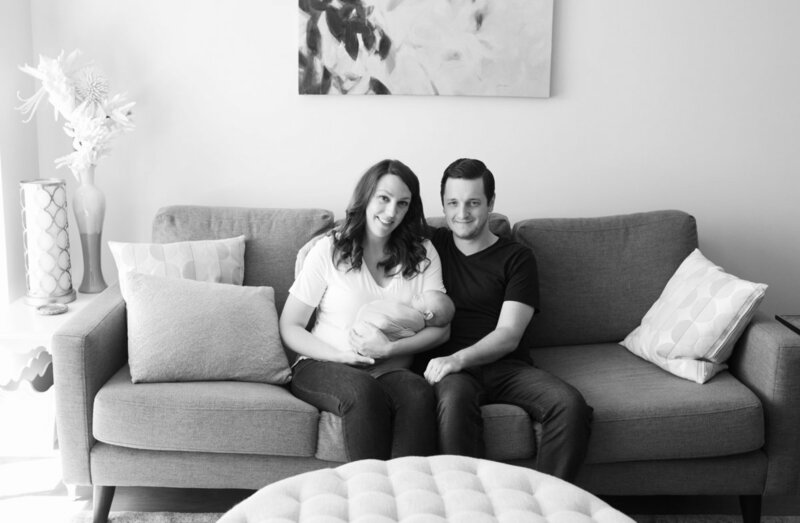 In home lifestyle sessions are offered as well. 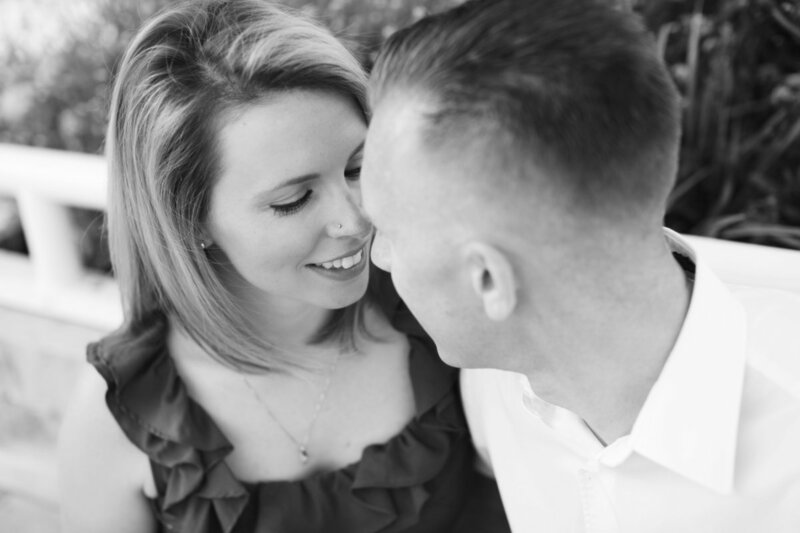 I love getting your emails and learning more about you and what special moment in your life you are looking to get photographed. 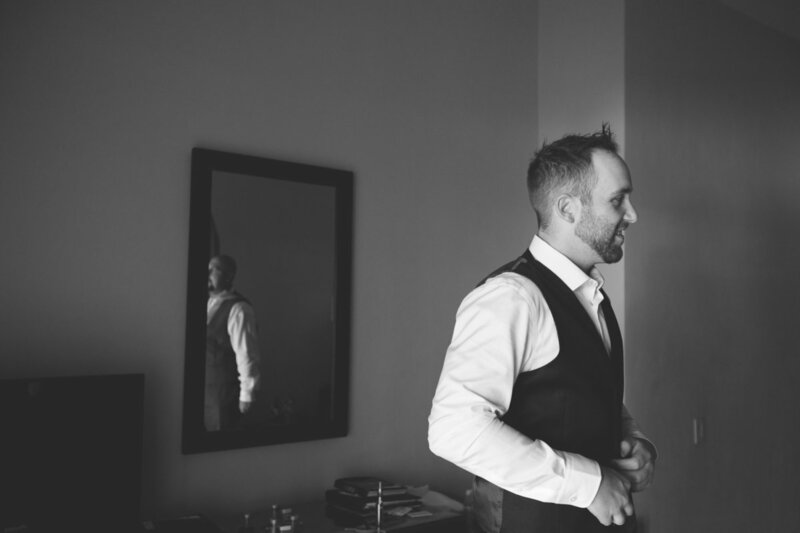 I'm here to answer any questions you have and to make the process simple and fun!